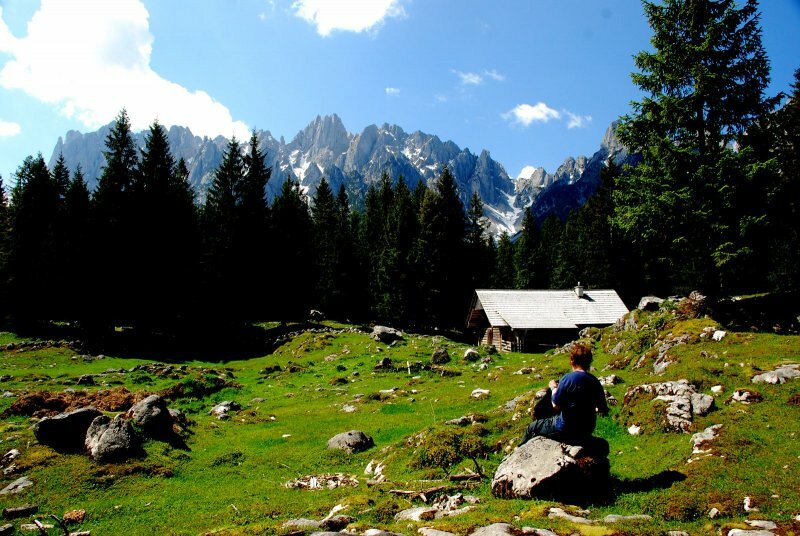 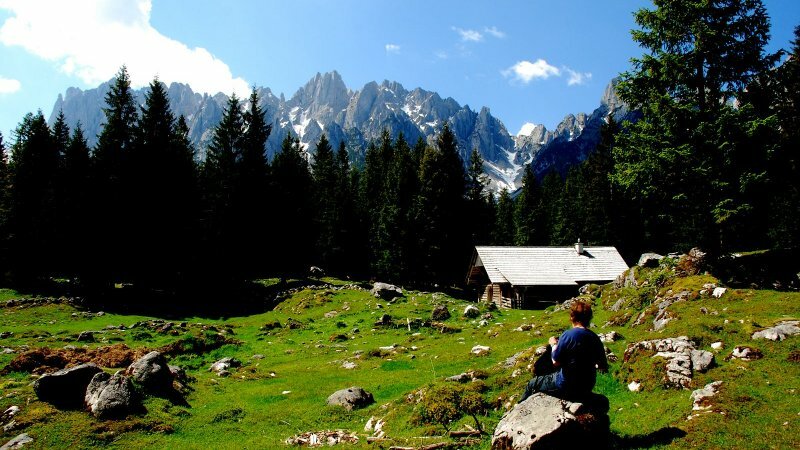 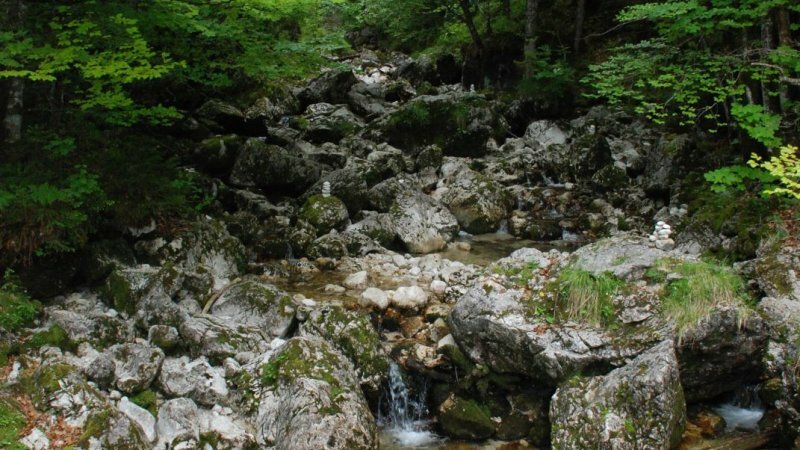 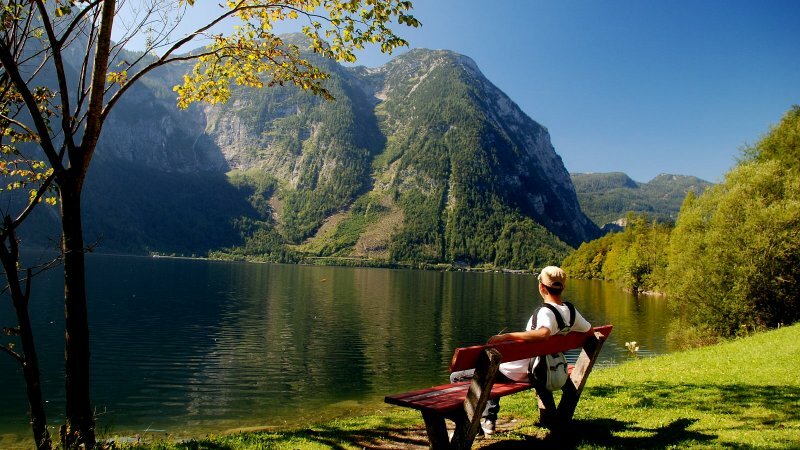 Are you looking for a place where you can enjoy yourself, forget about your every day worries and where you can recharge your batteries? 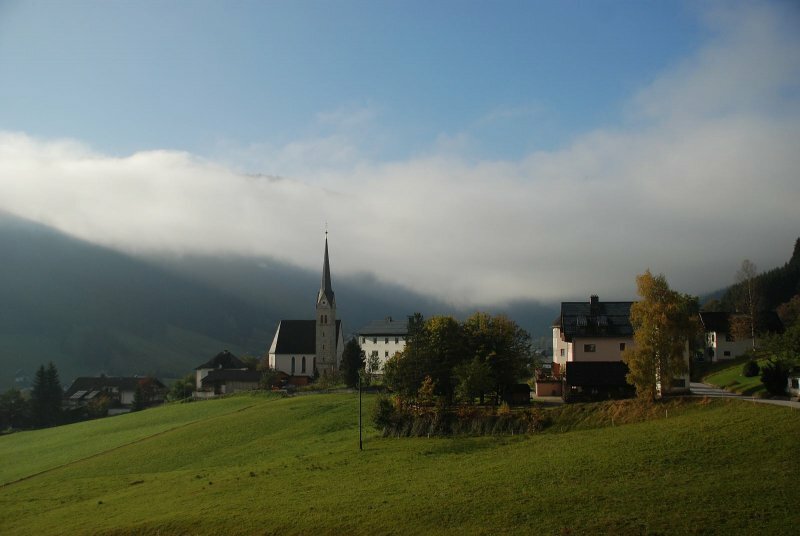 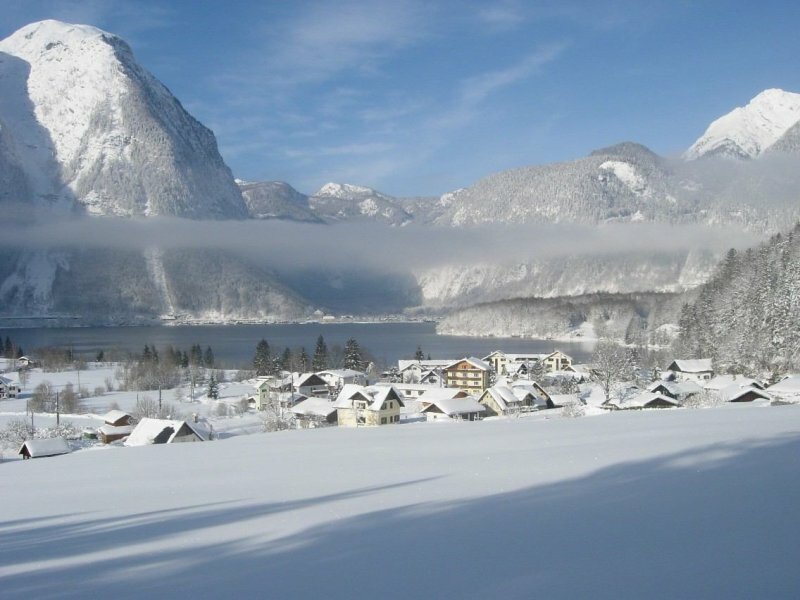 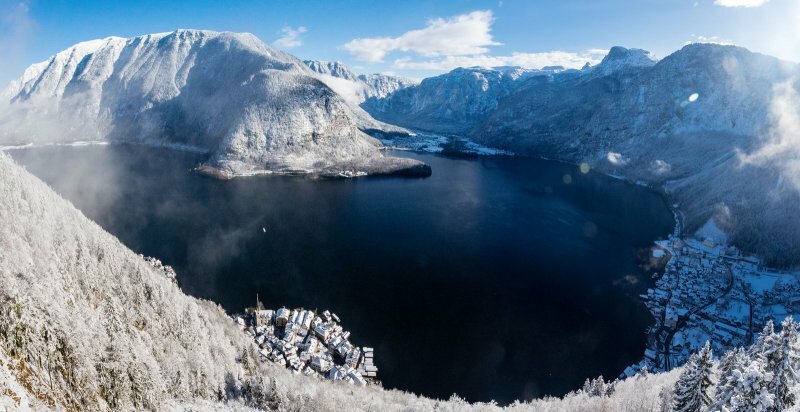 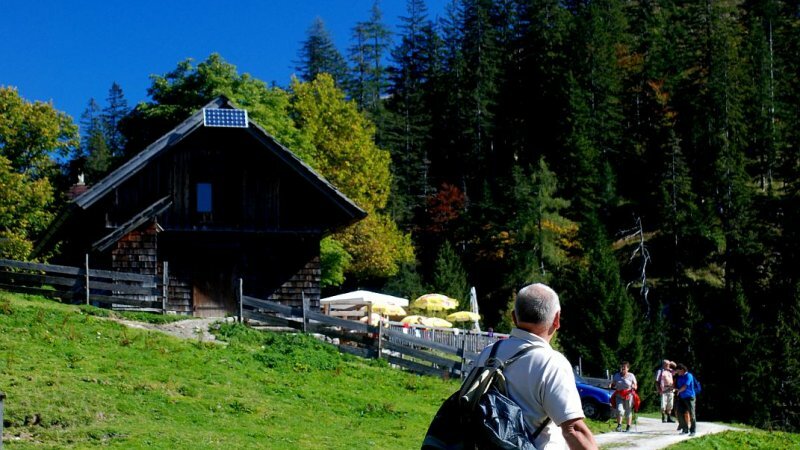 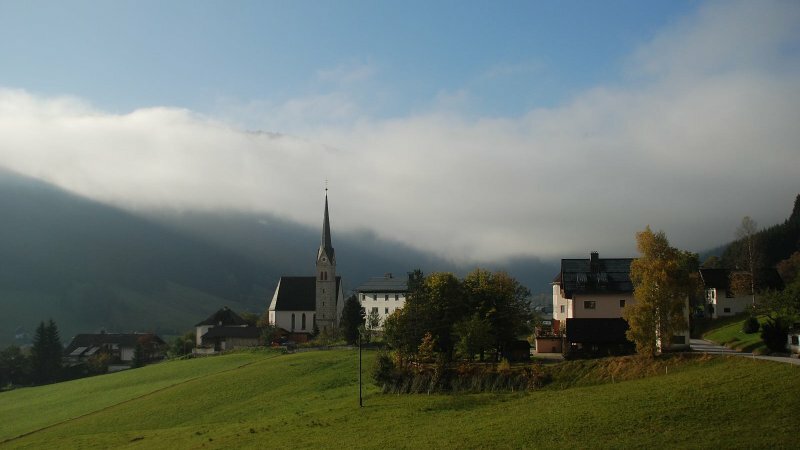 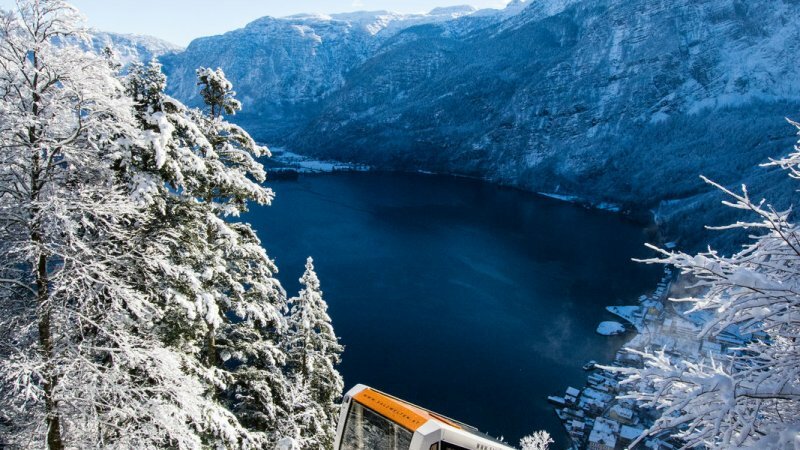 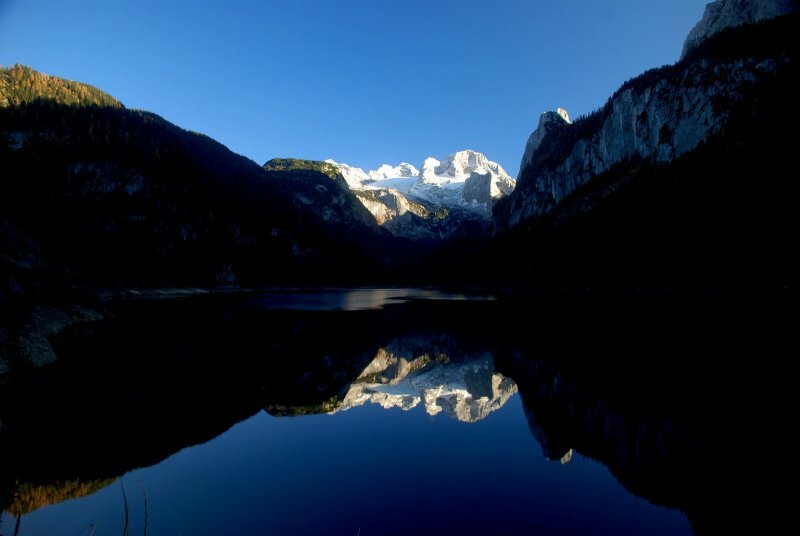 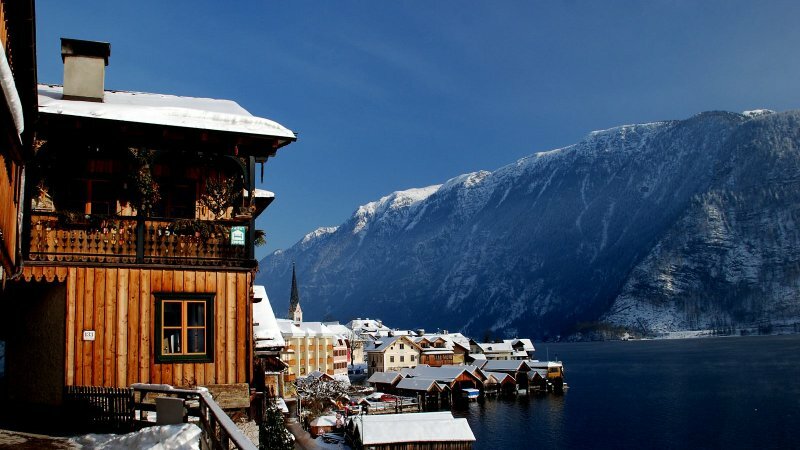 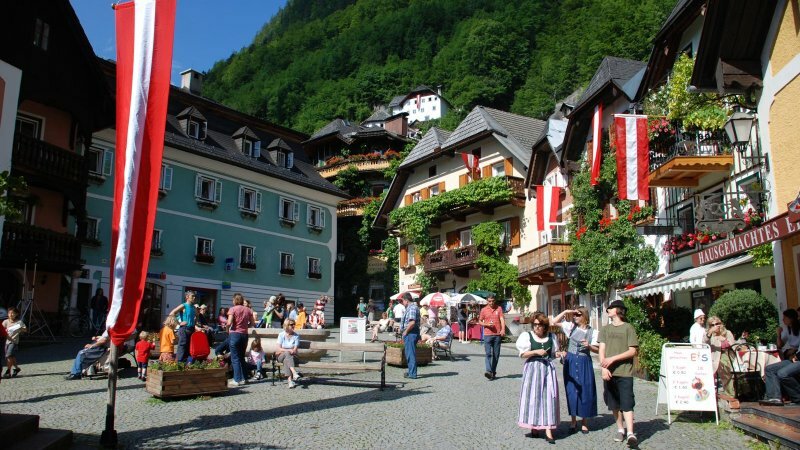 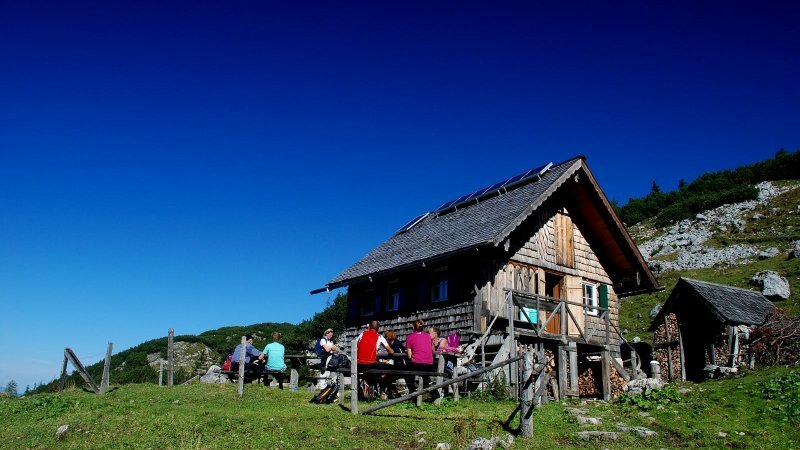 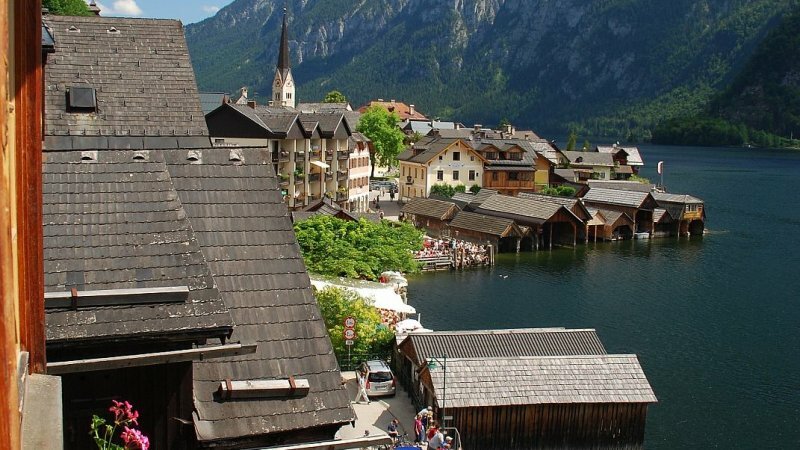 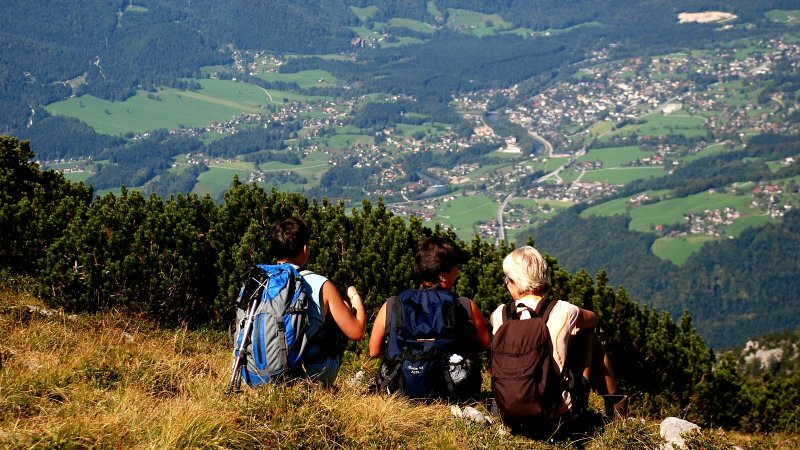 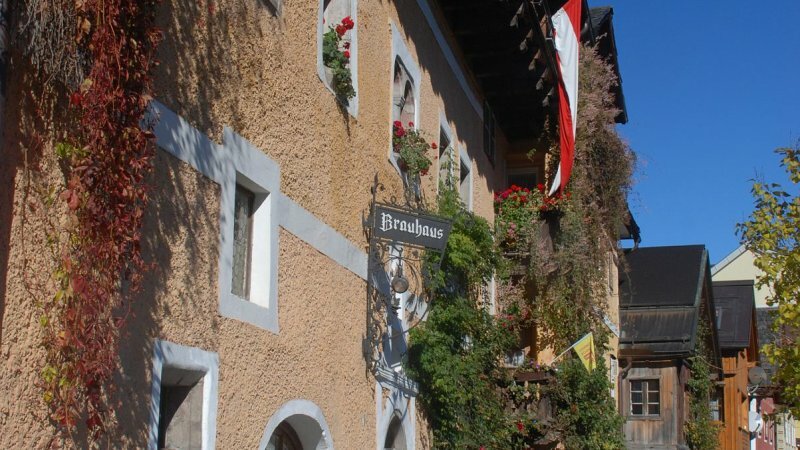 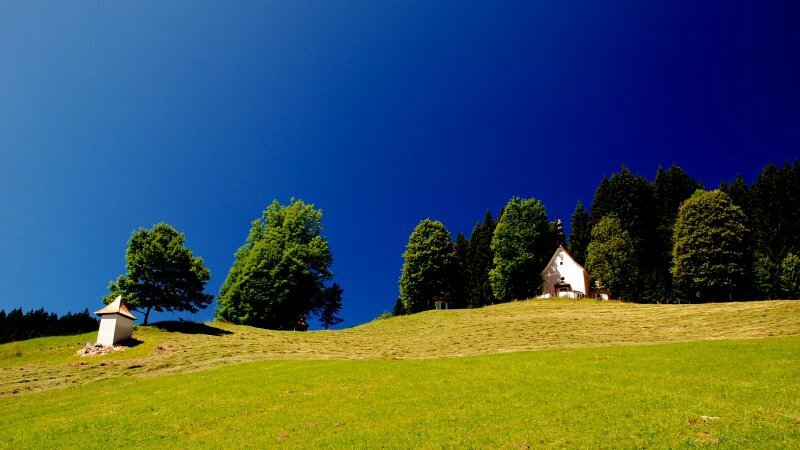 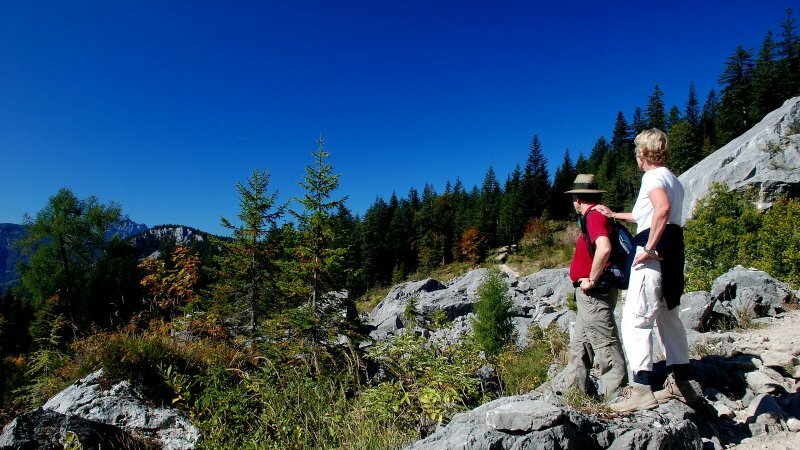 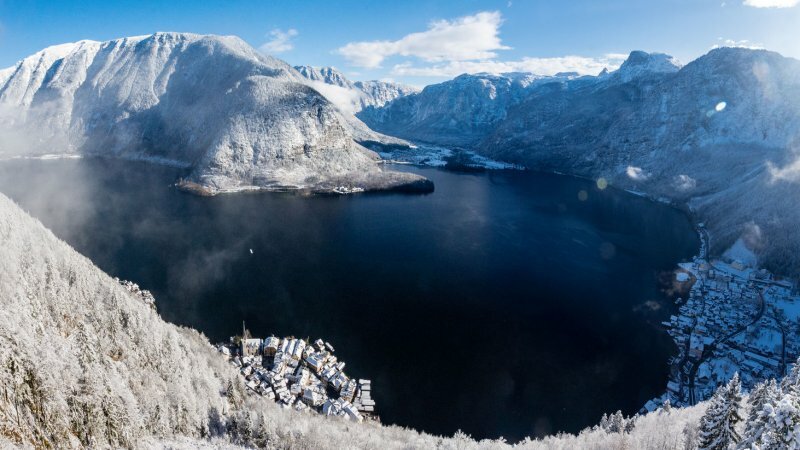 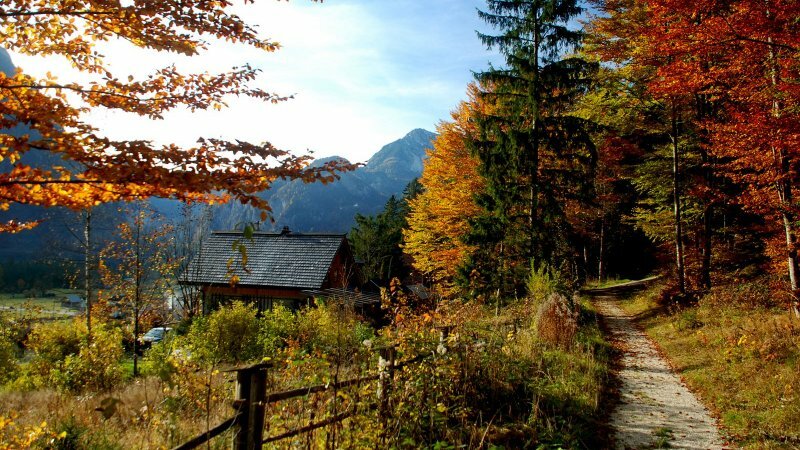 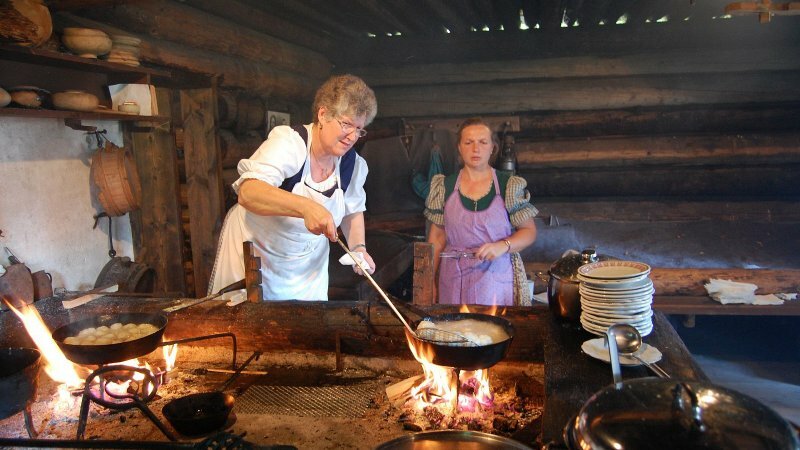 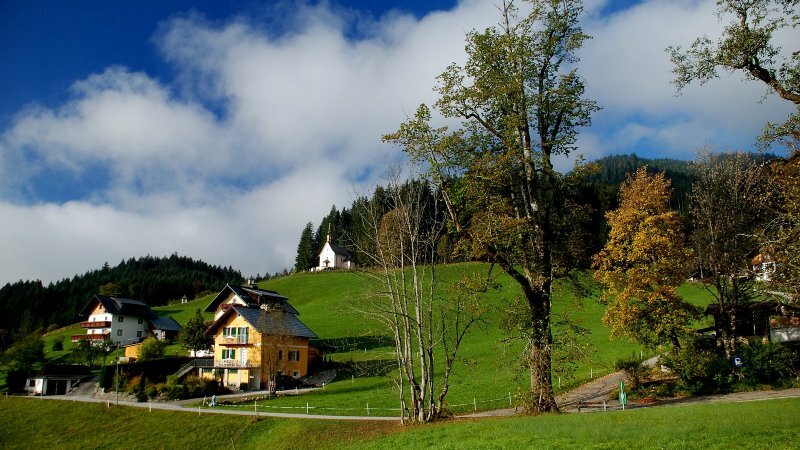 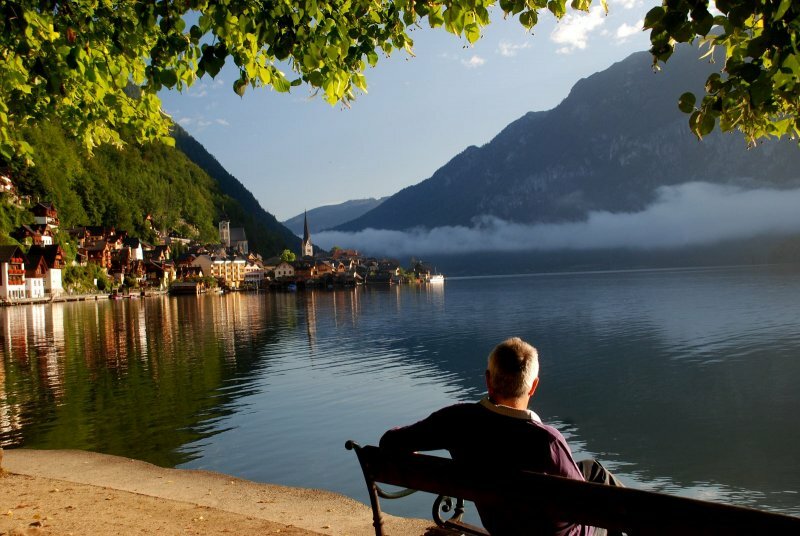 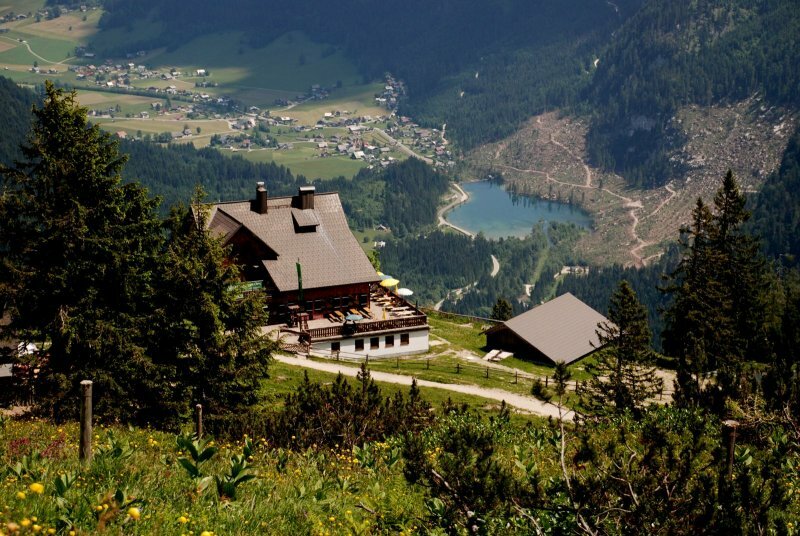 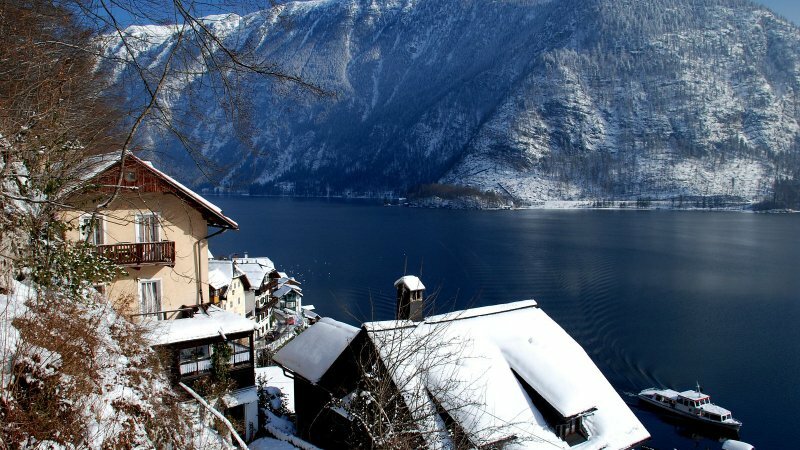 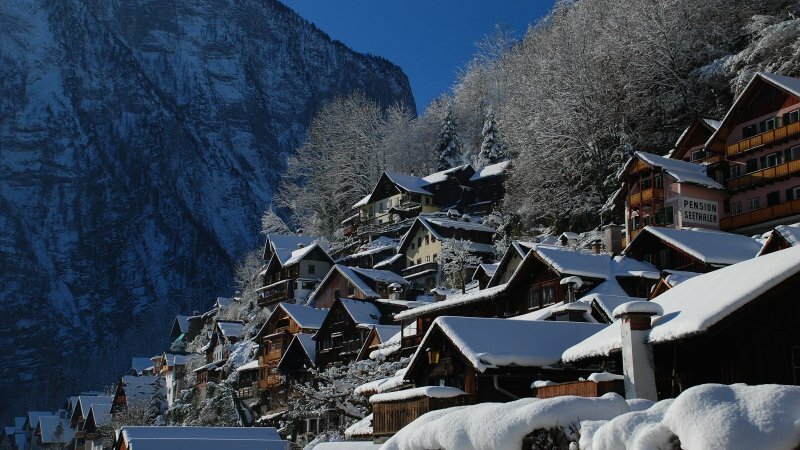 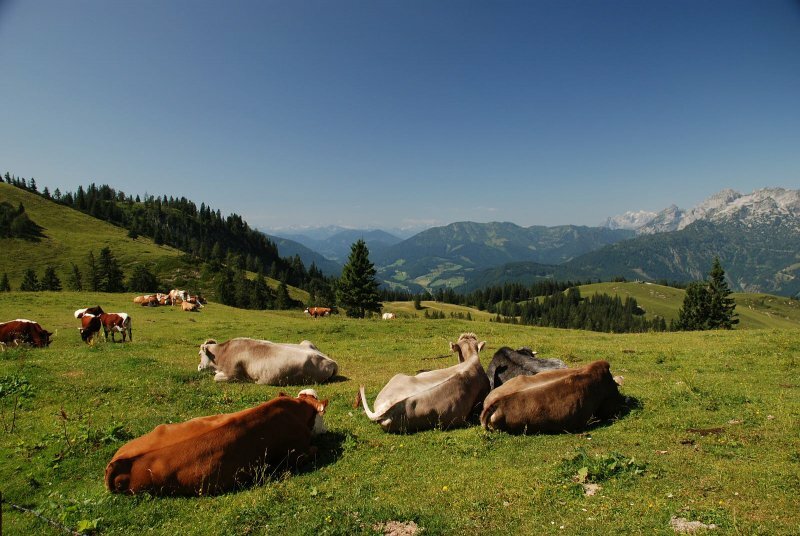 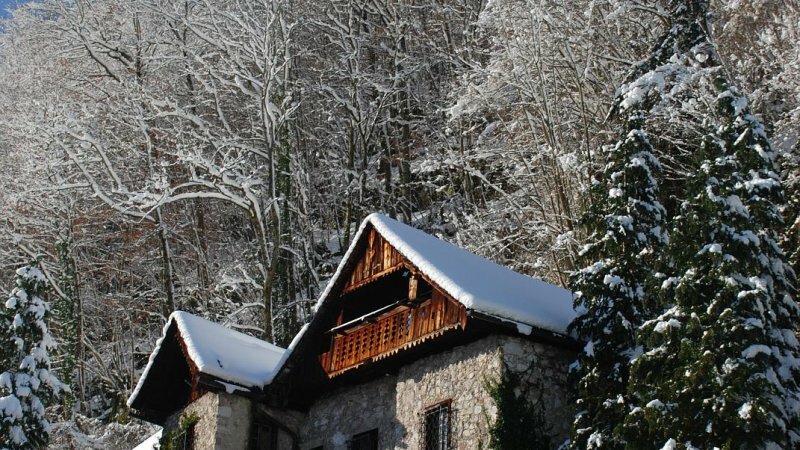 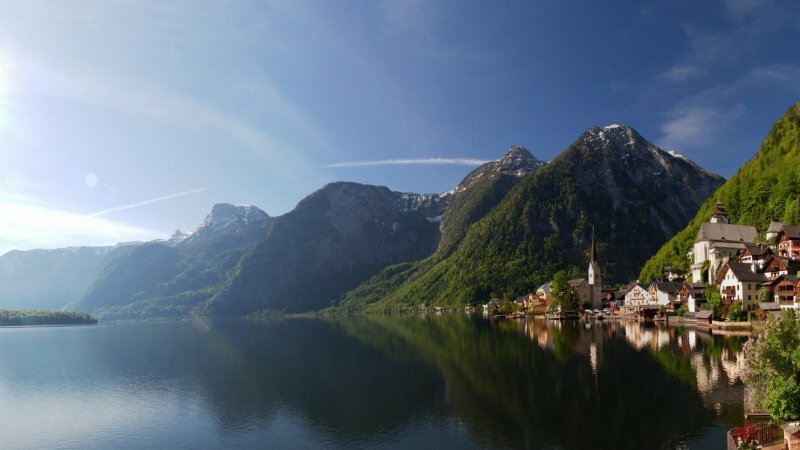 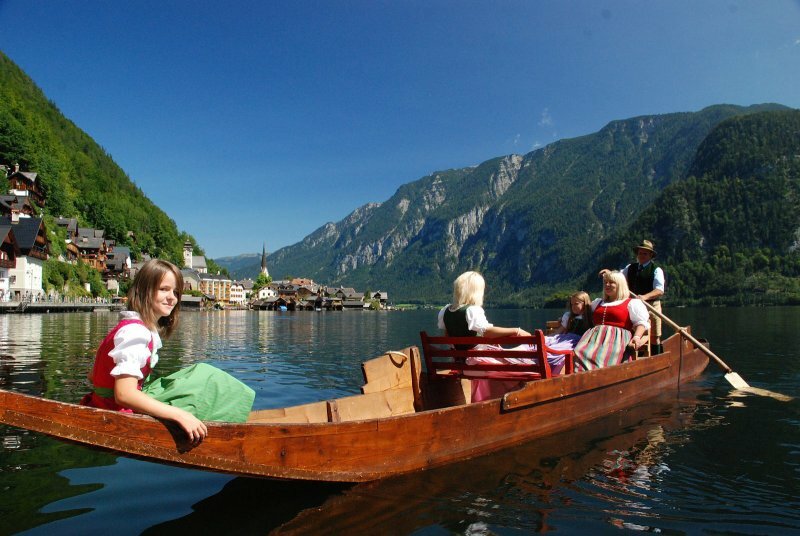 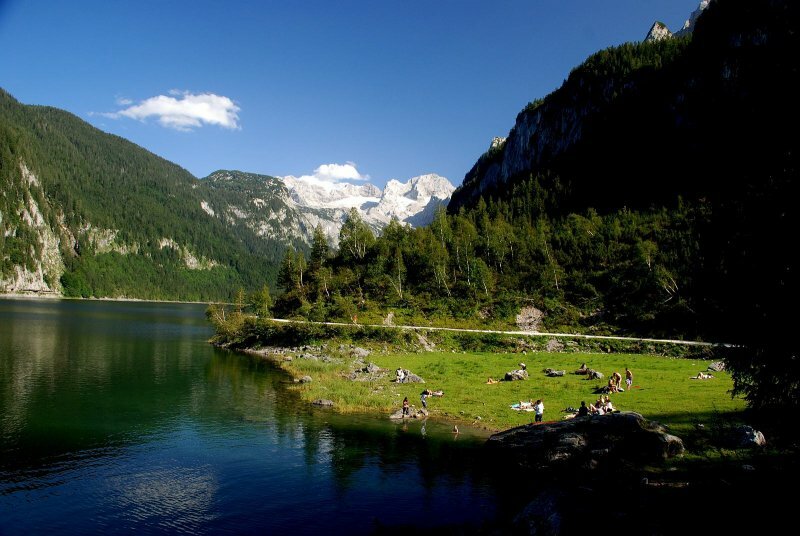 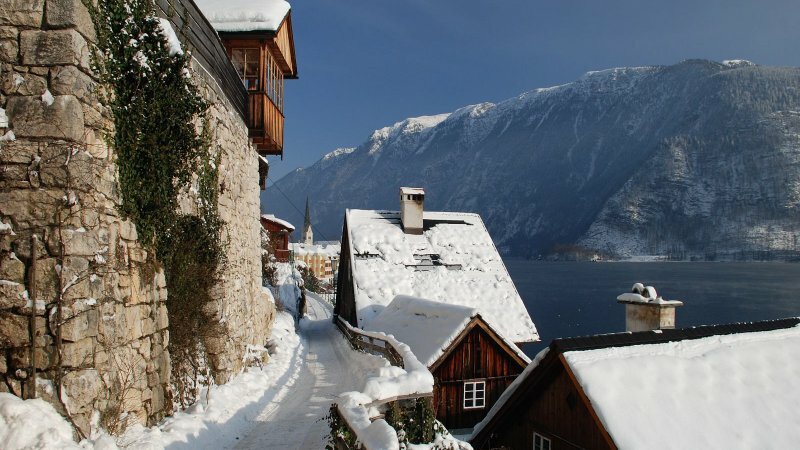 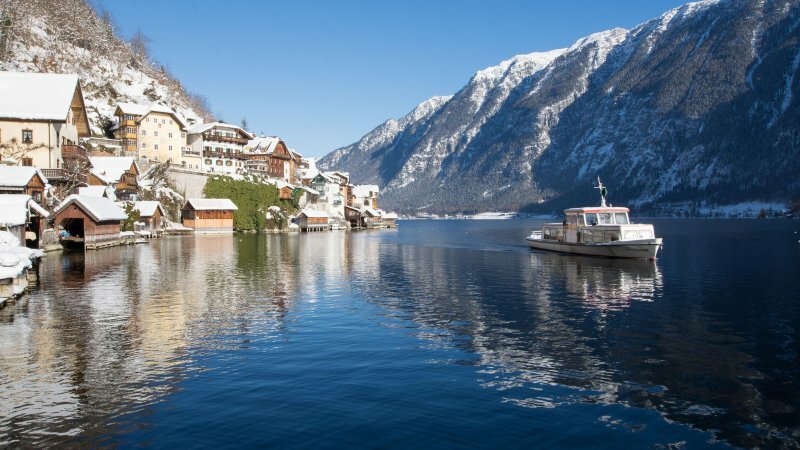 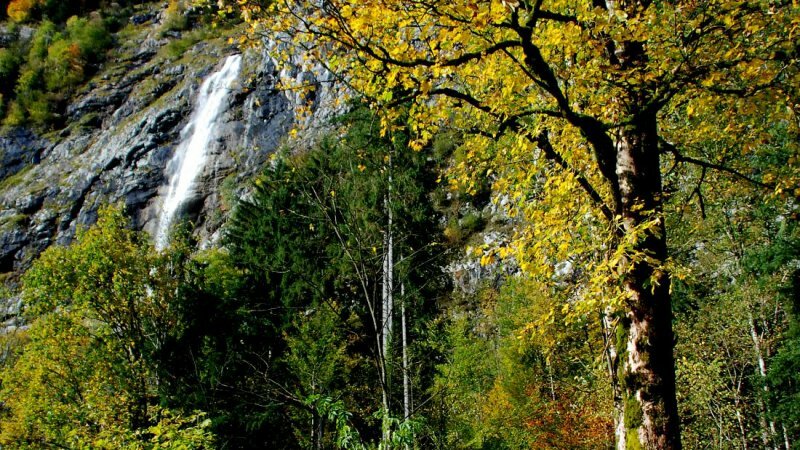 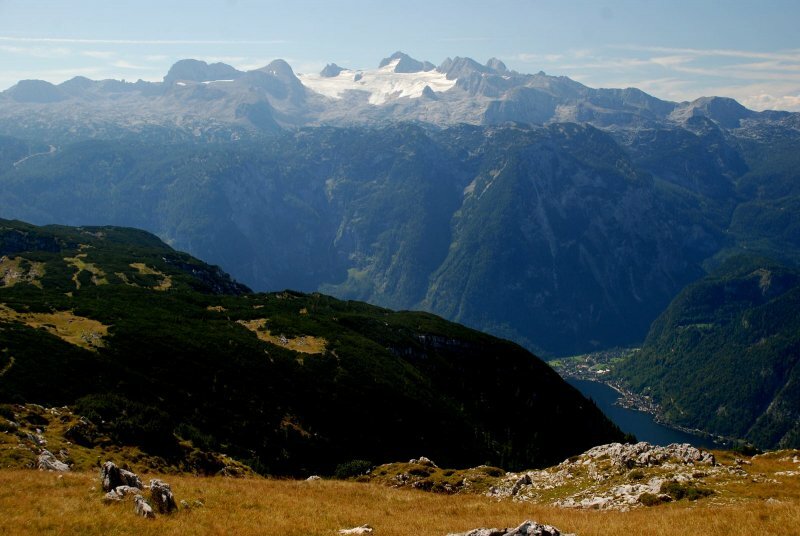 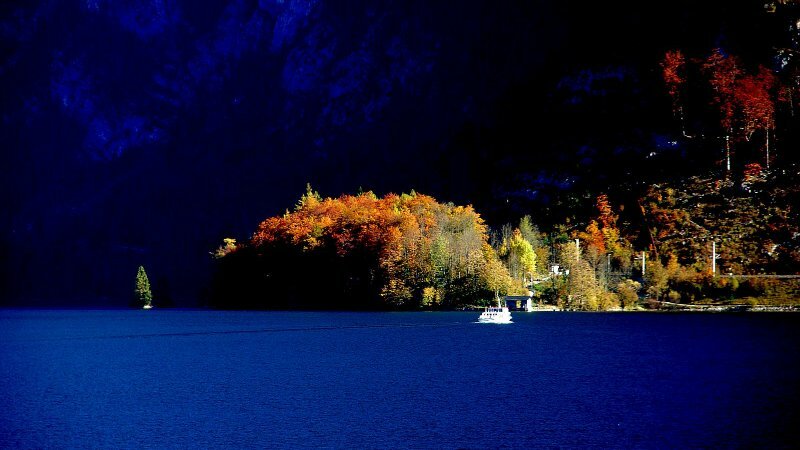 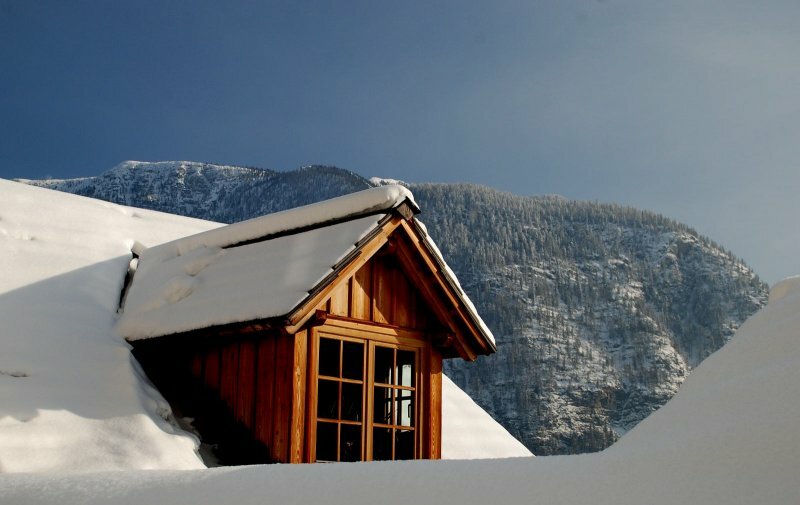 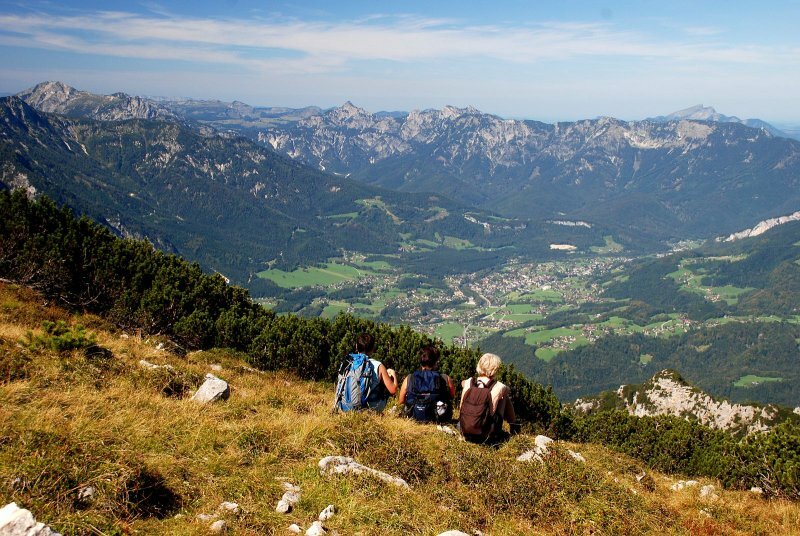 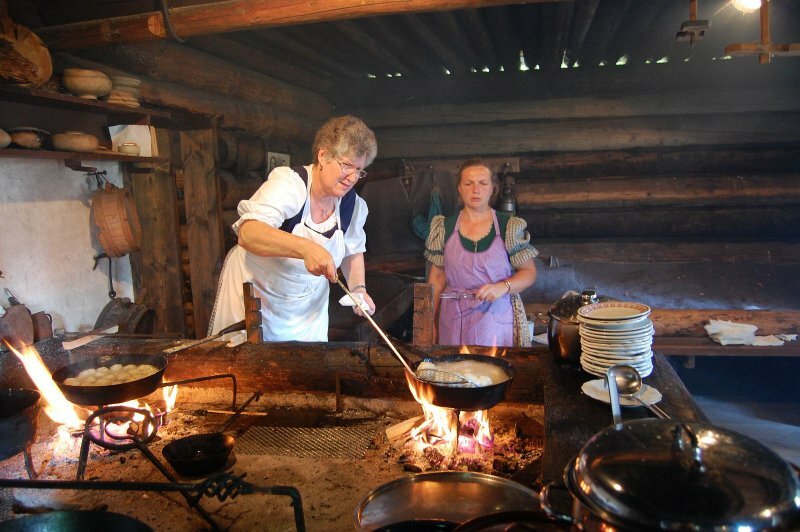 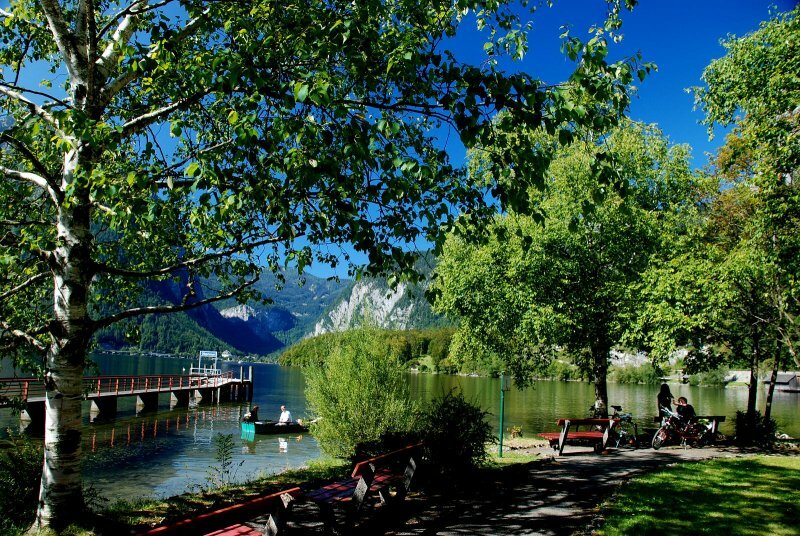 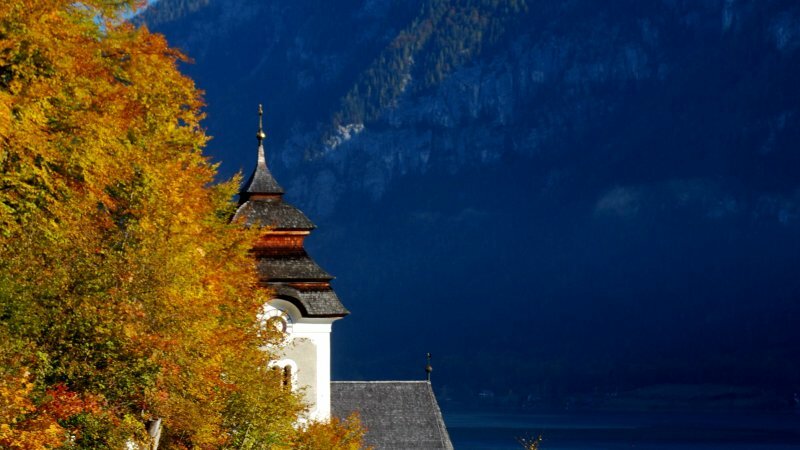 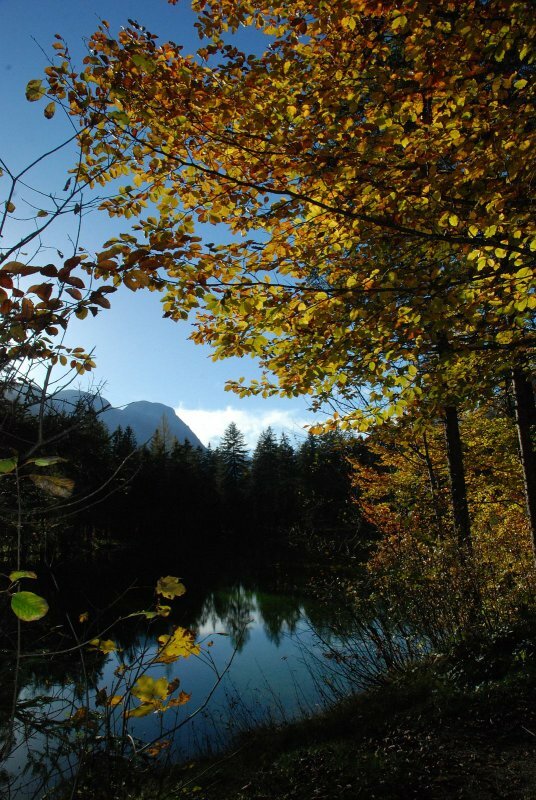 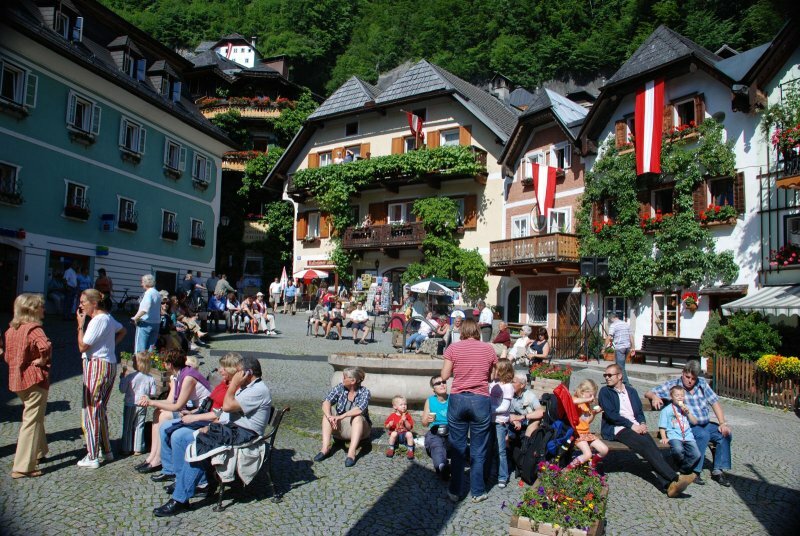 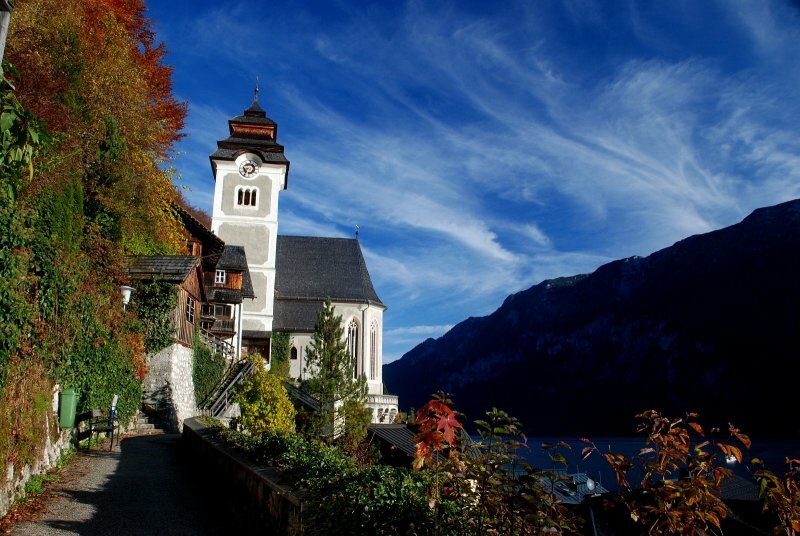 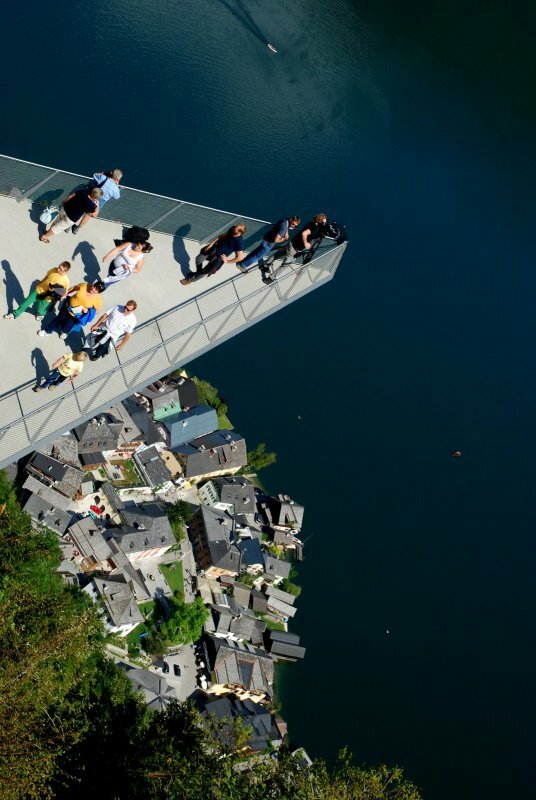 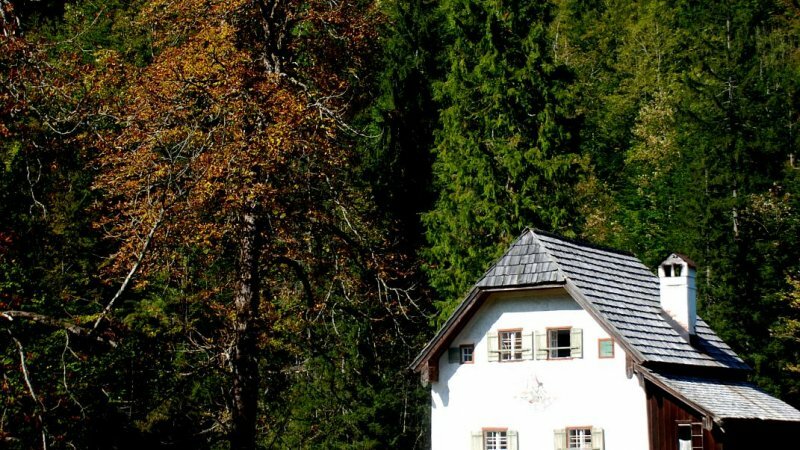 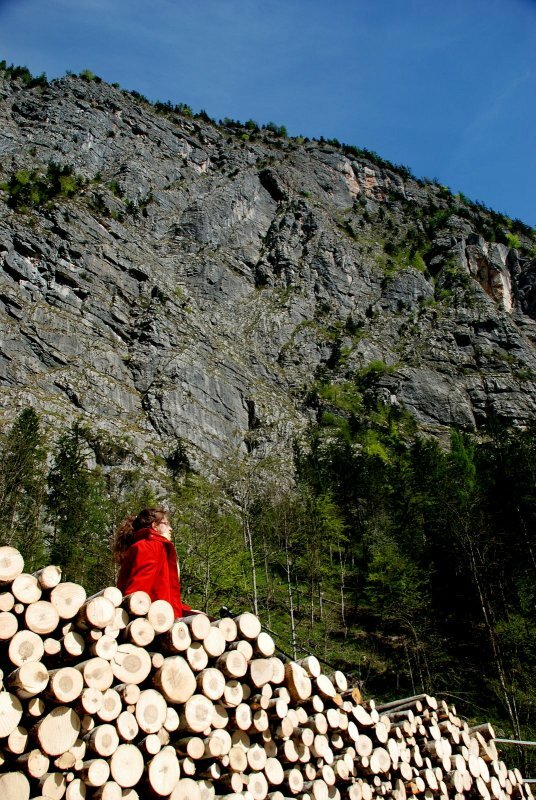 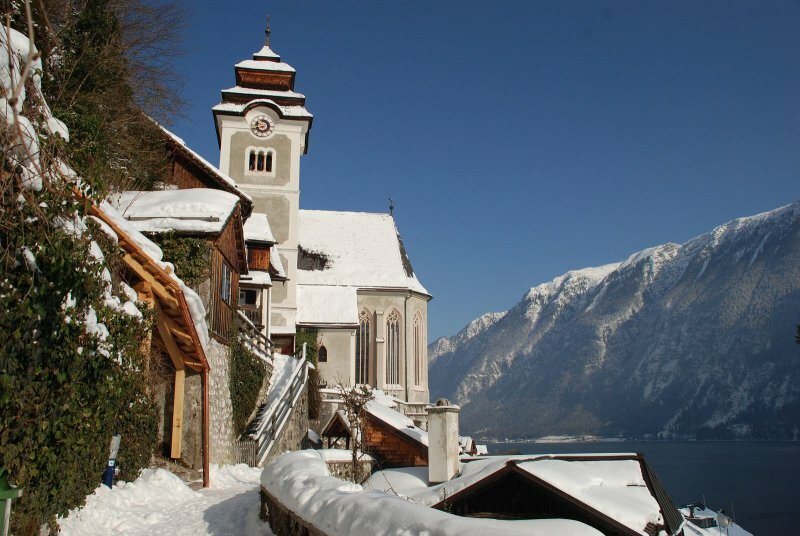 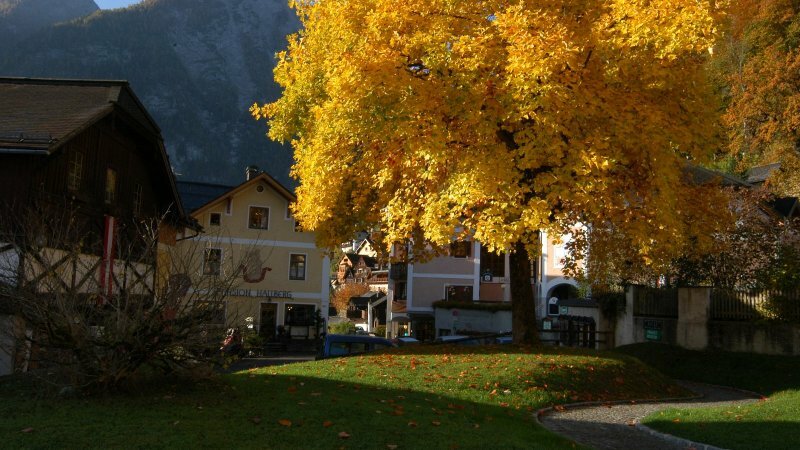 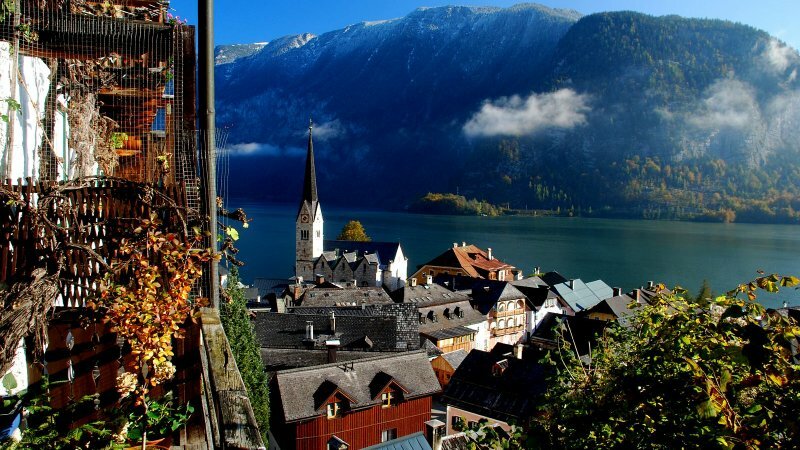 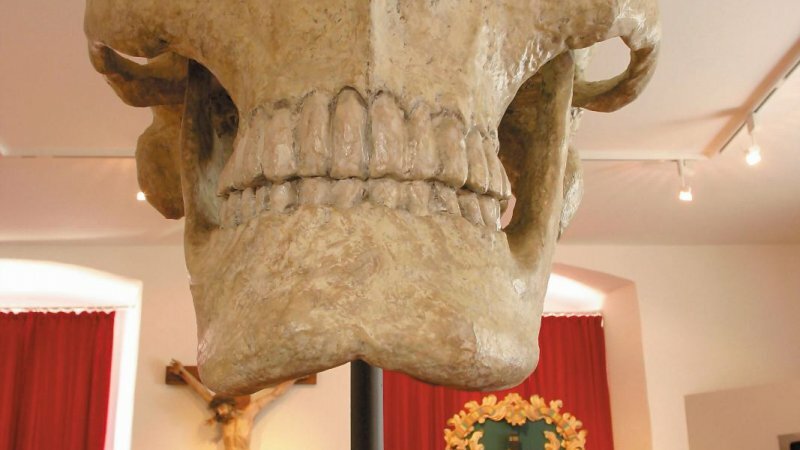 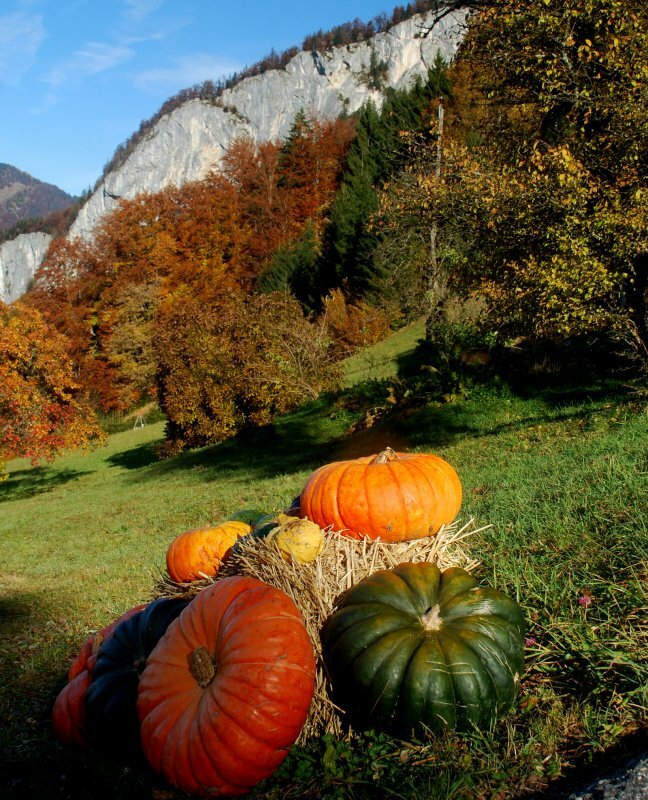 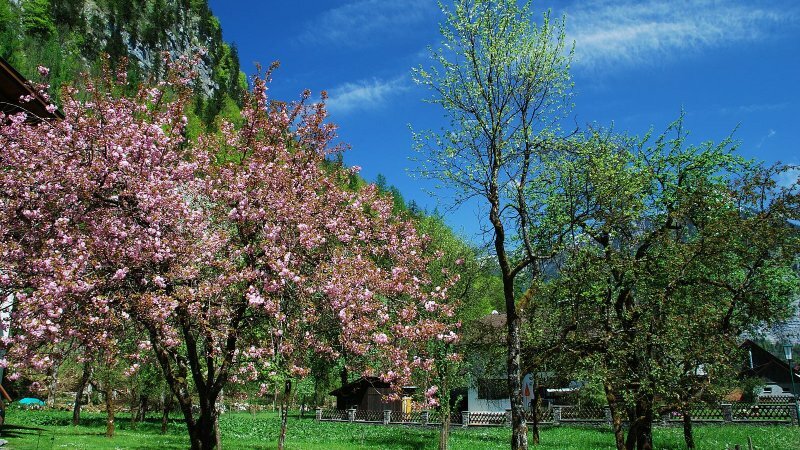 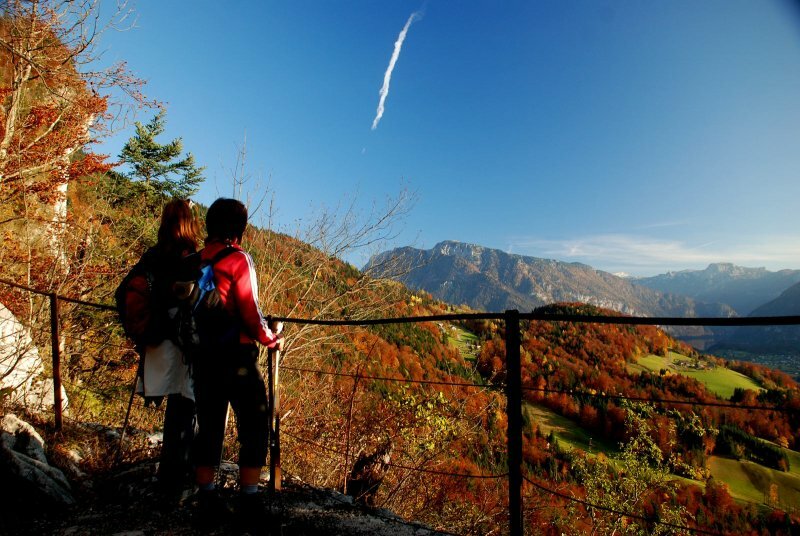 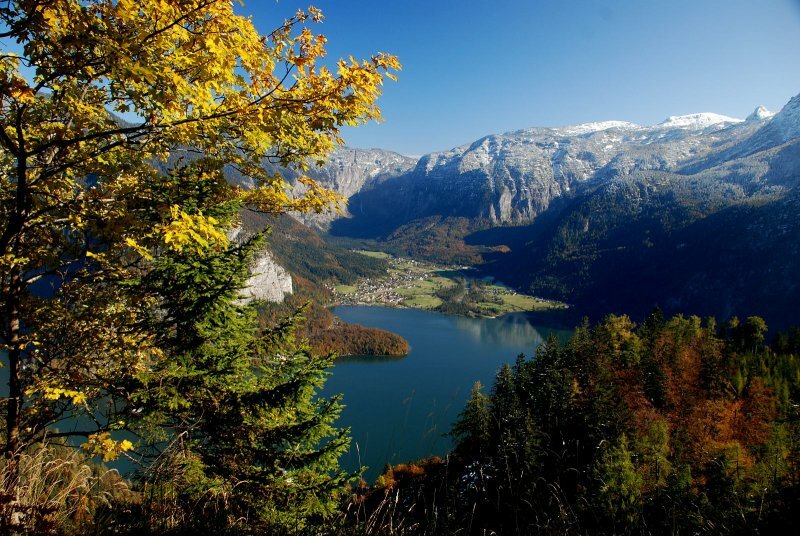 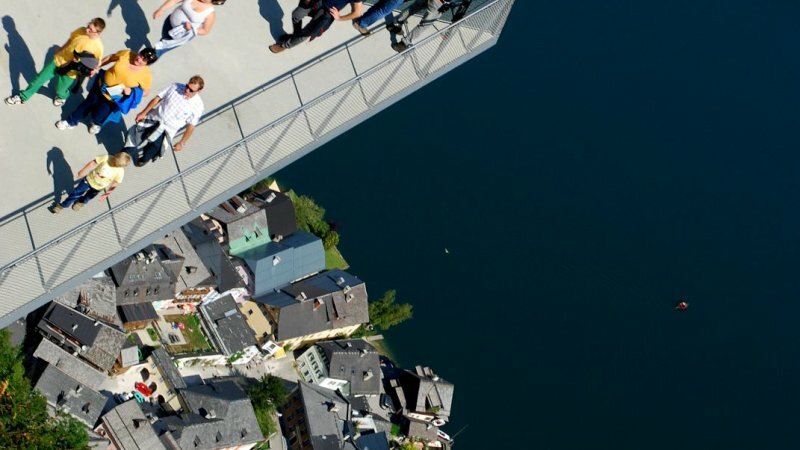 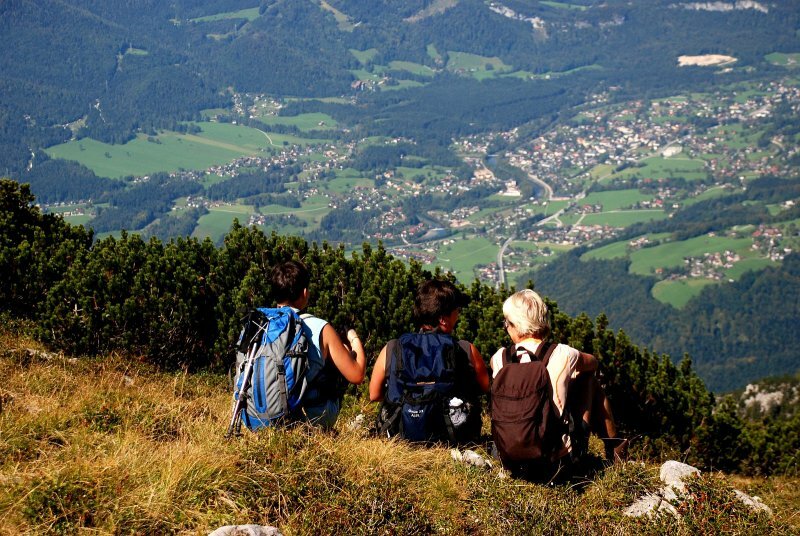 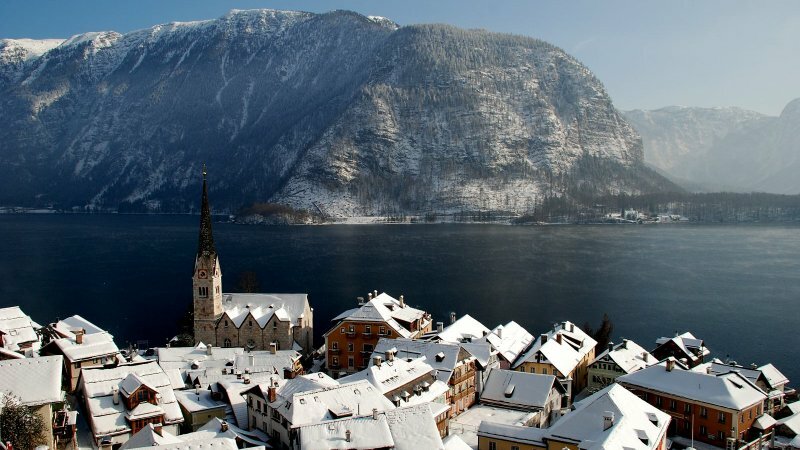 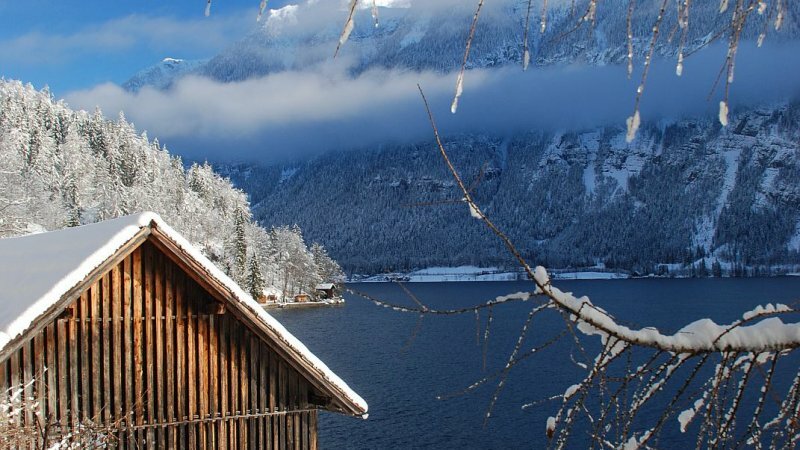 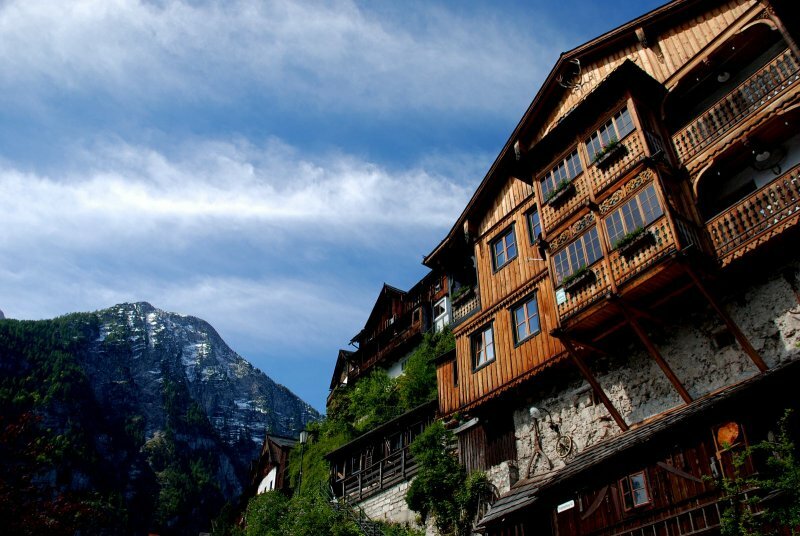 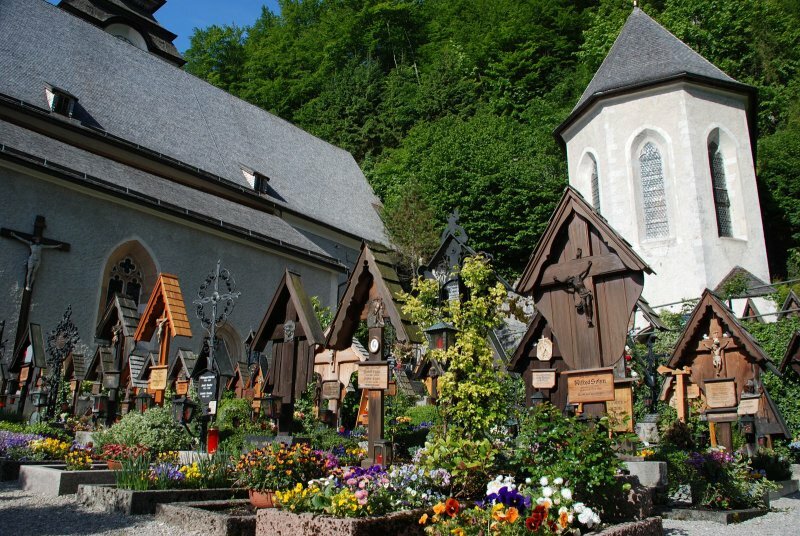 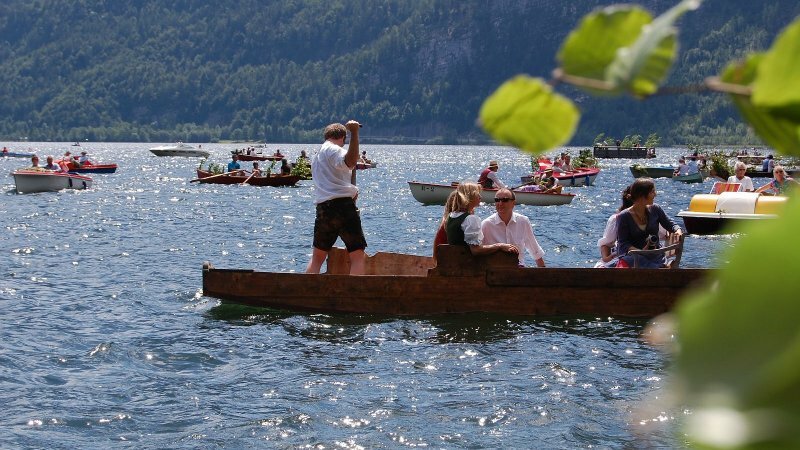 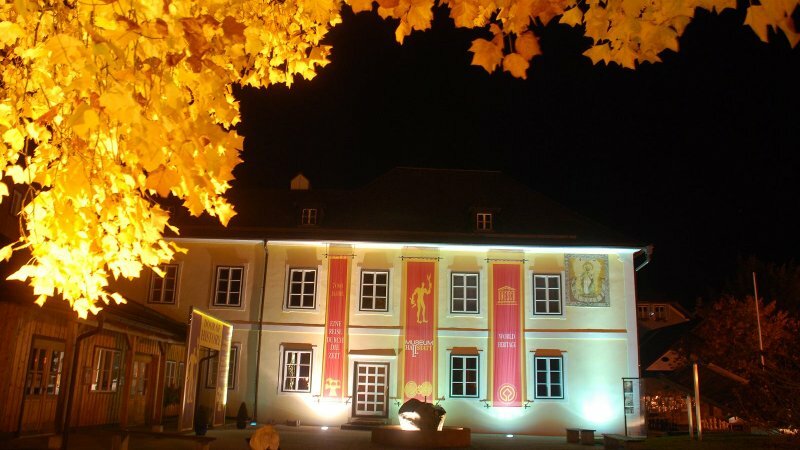 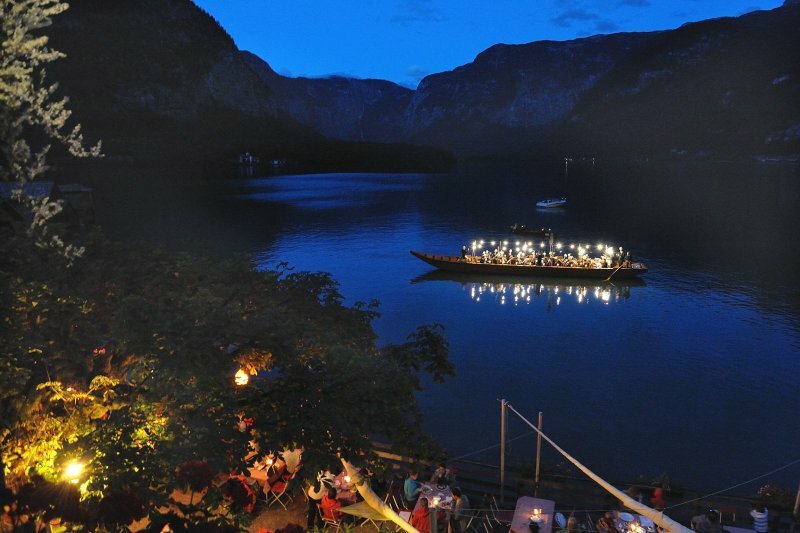 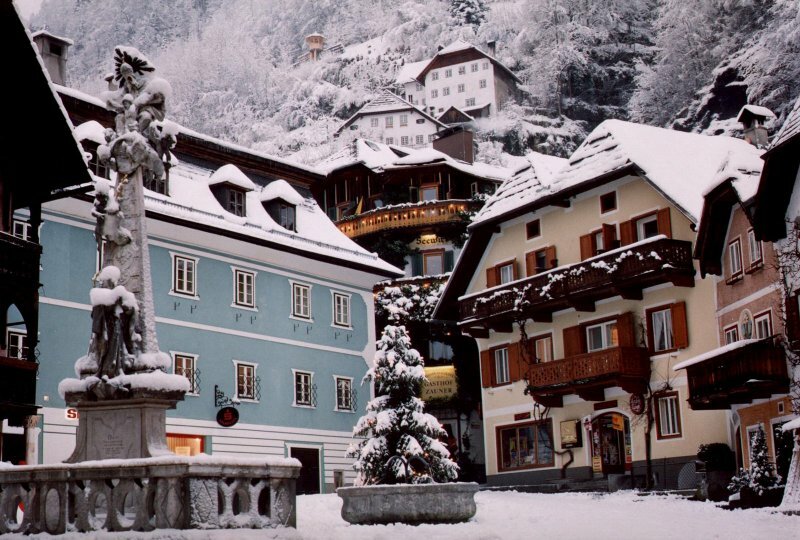 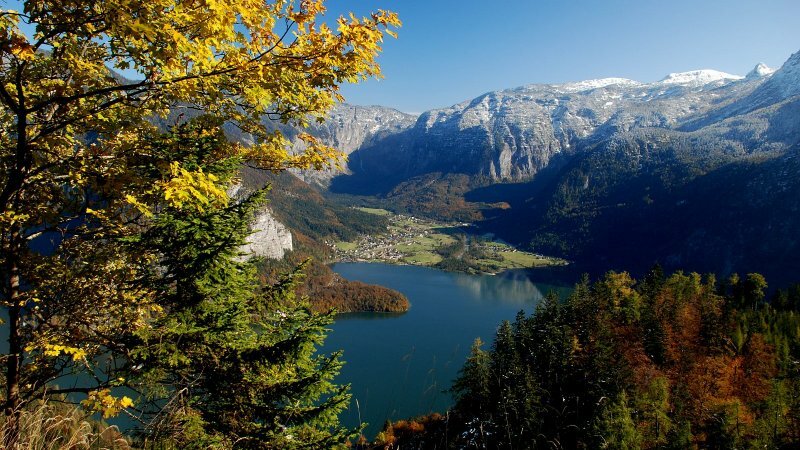 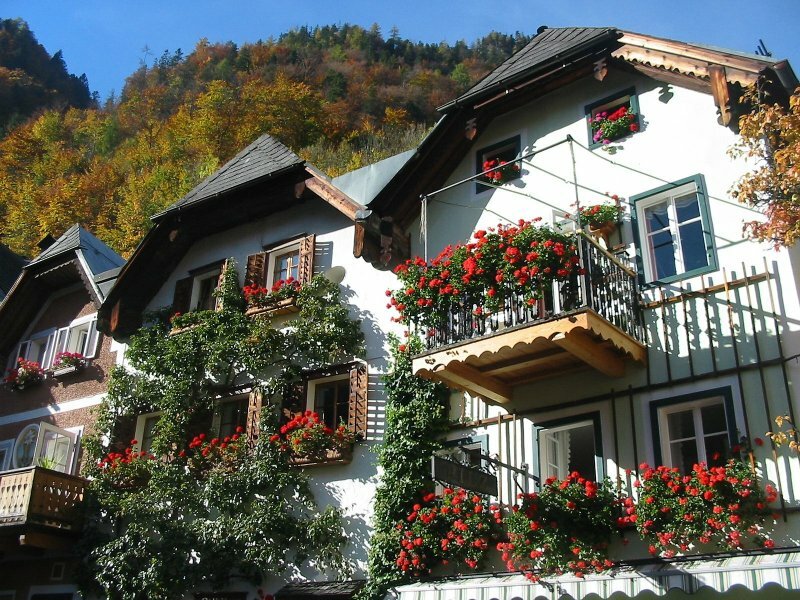 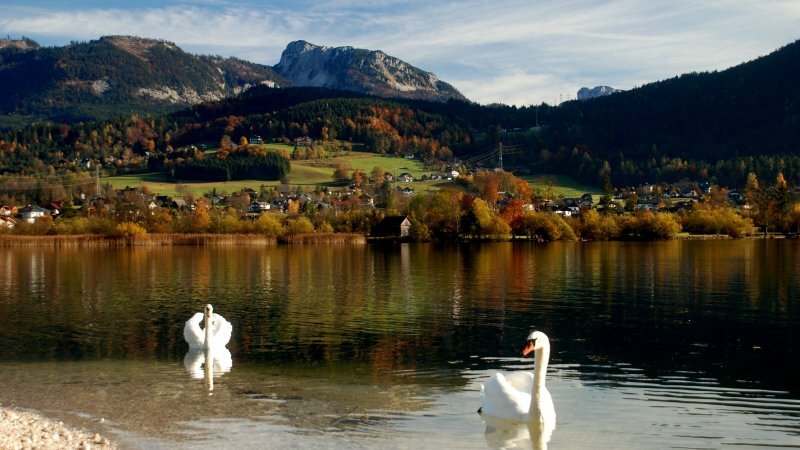 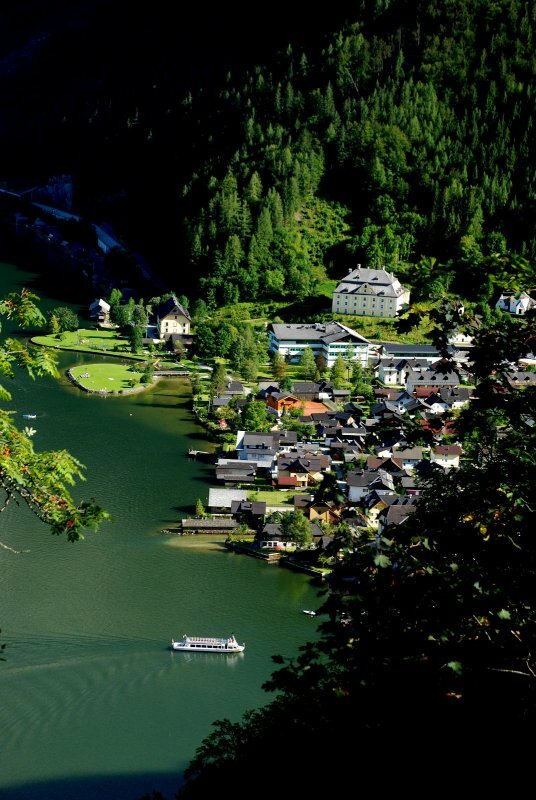 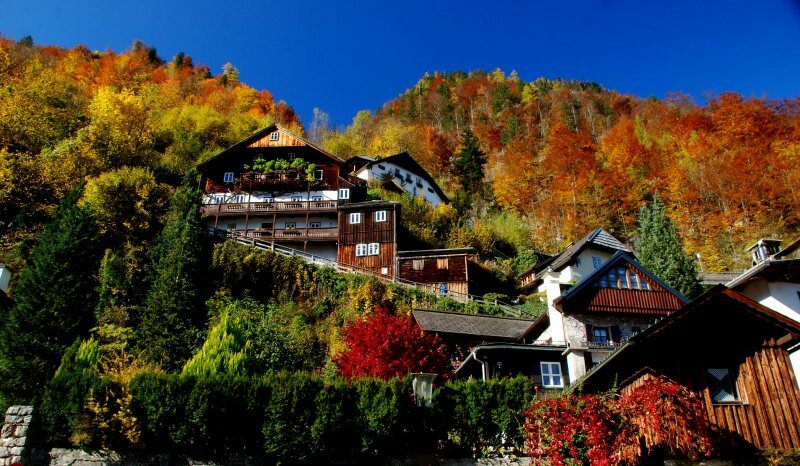 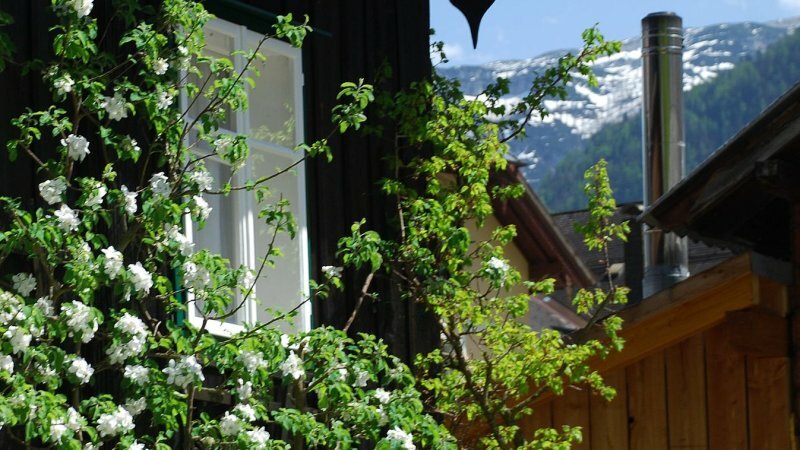 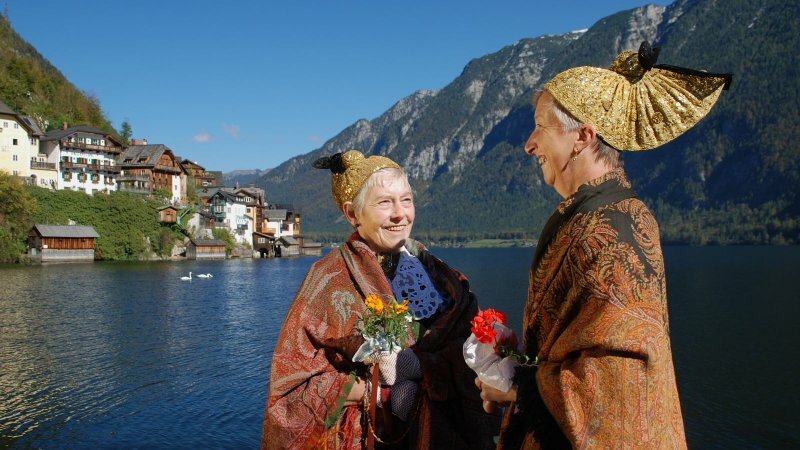 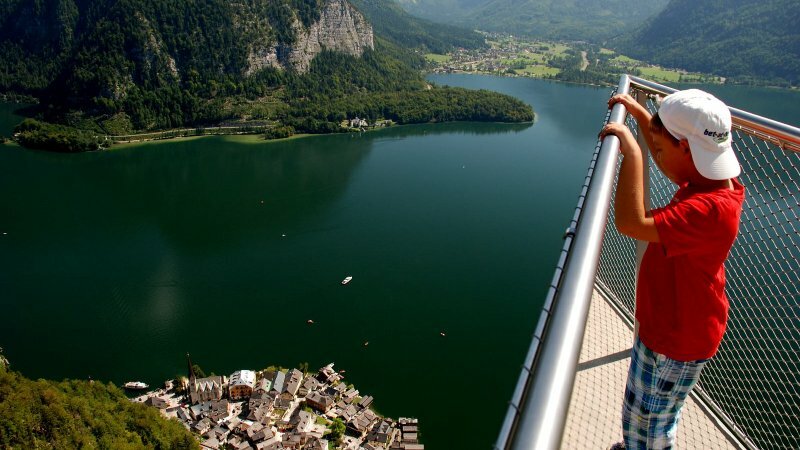 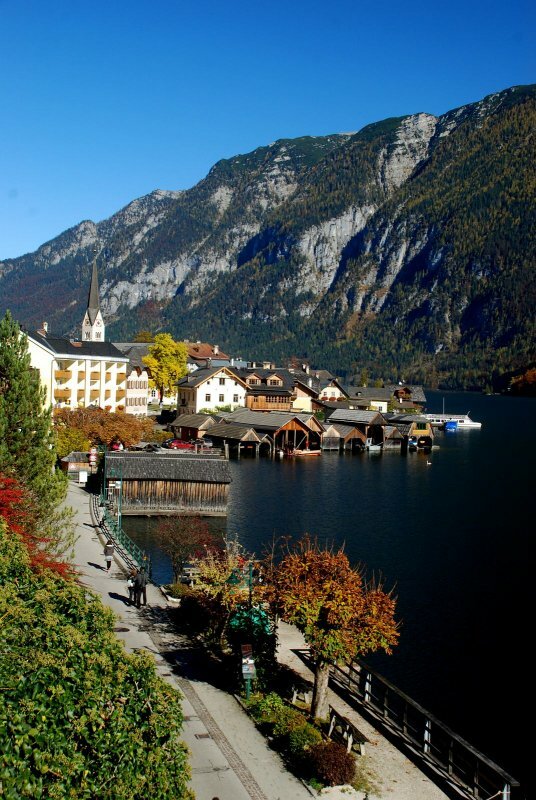 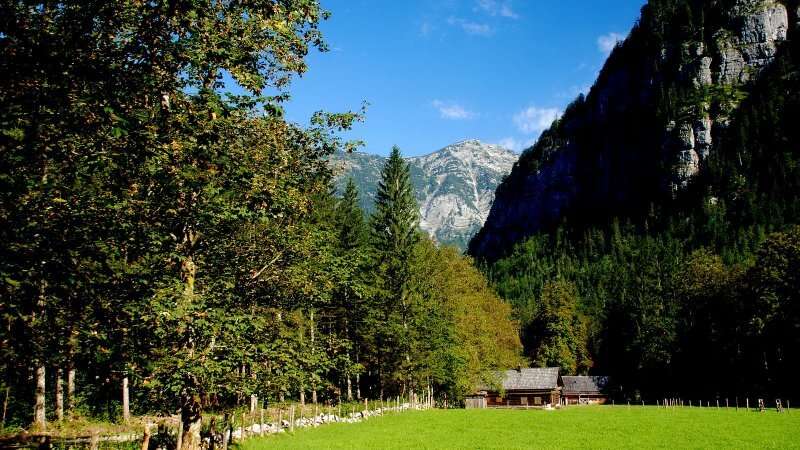 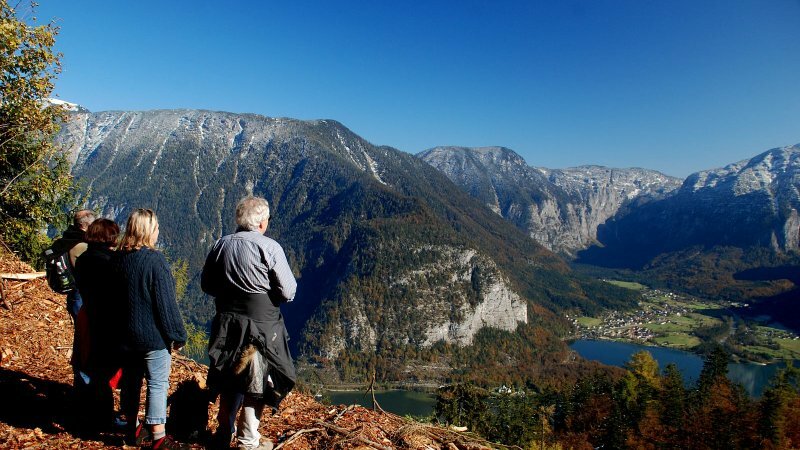 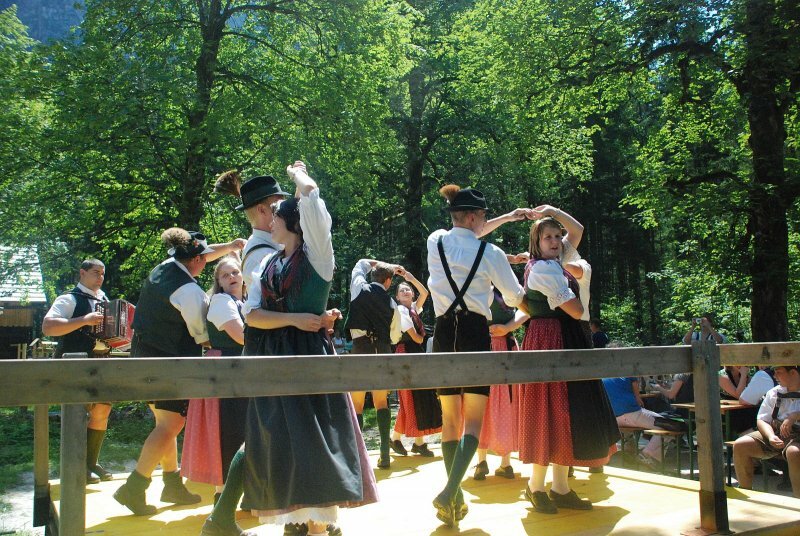 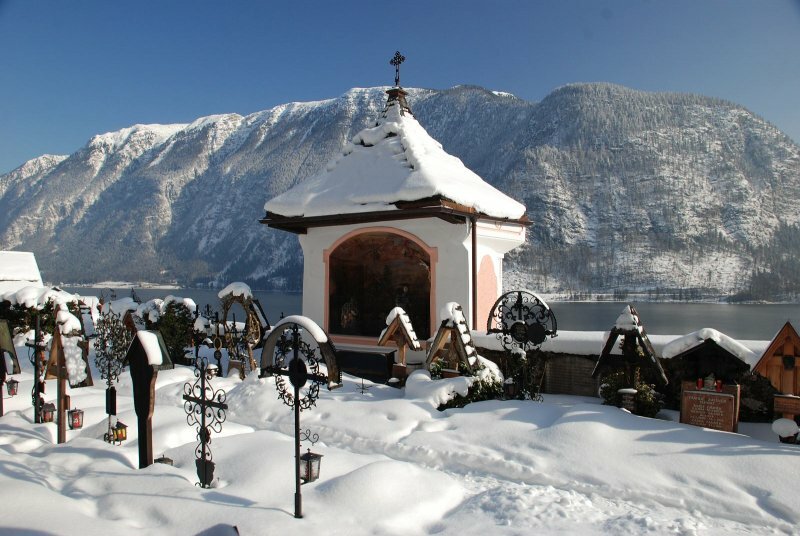 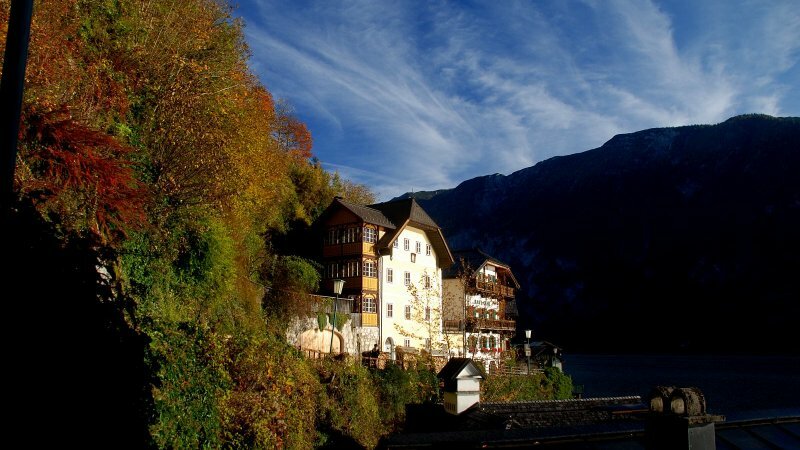 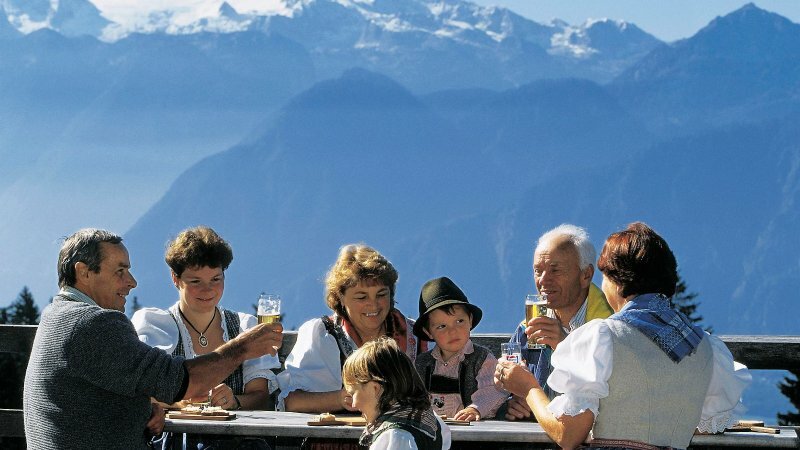 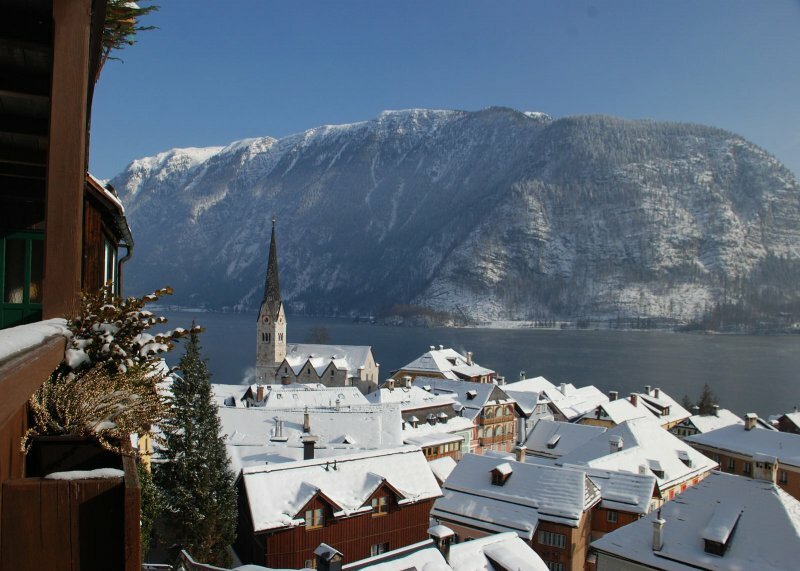 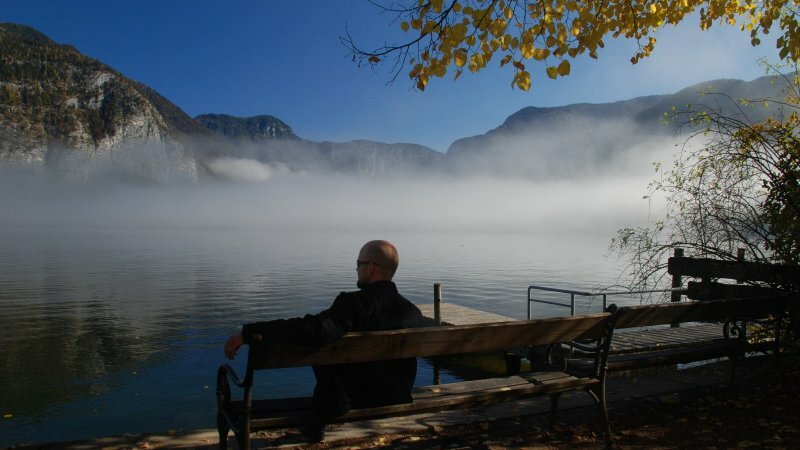 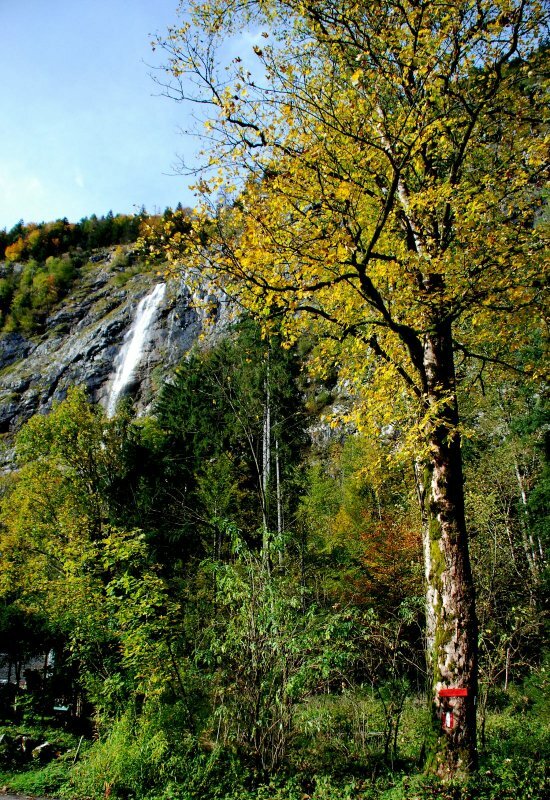 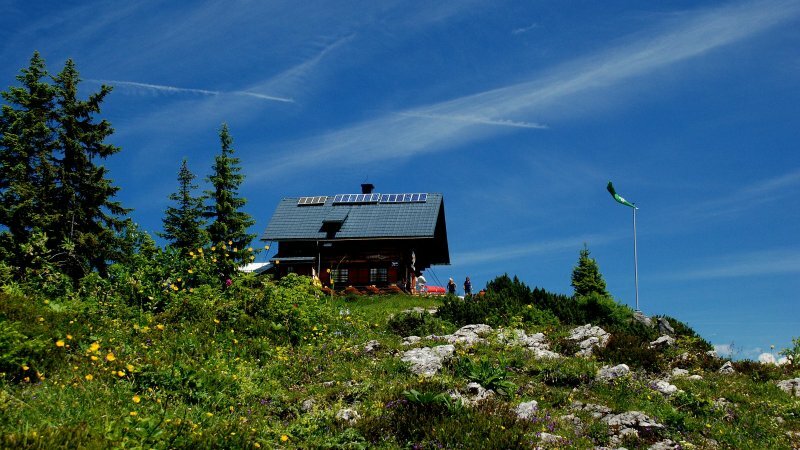 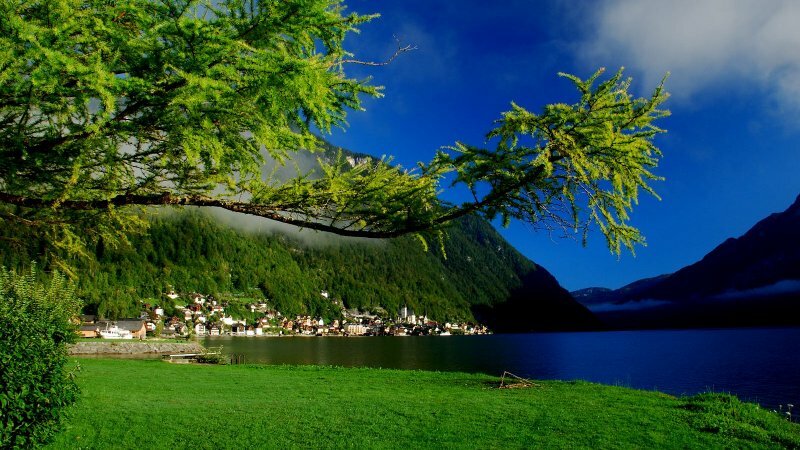 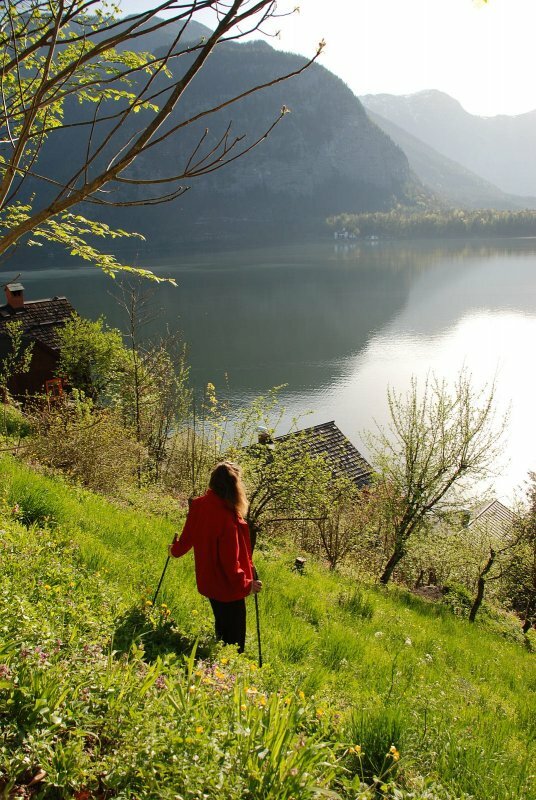 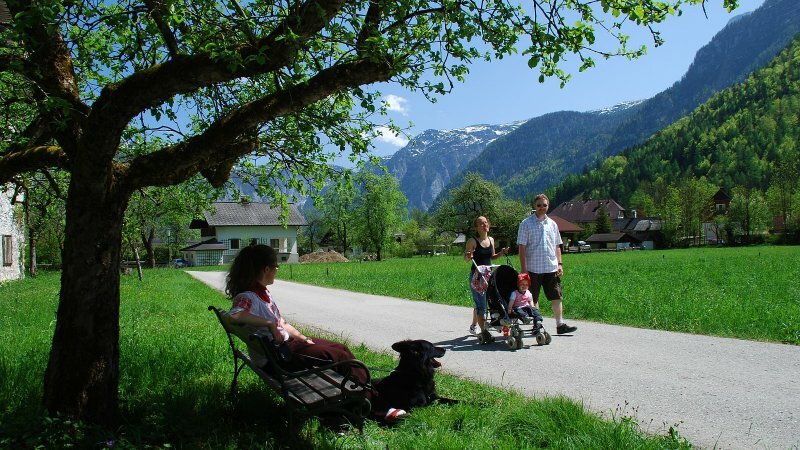 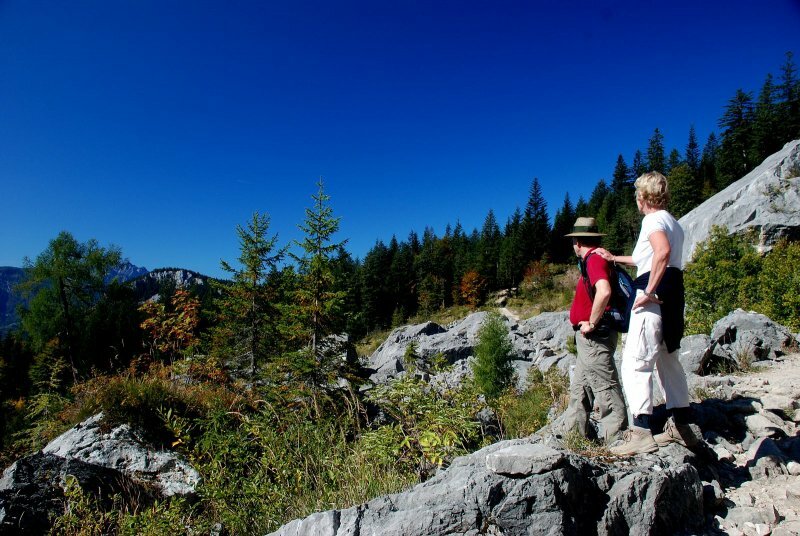 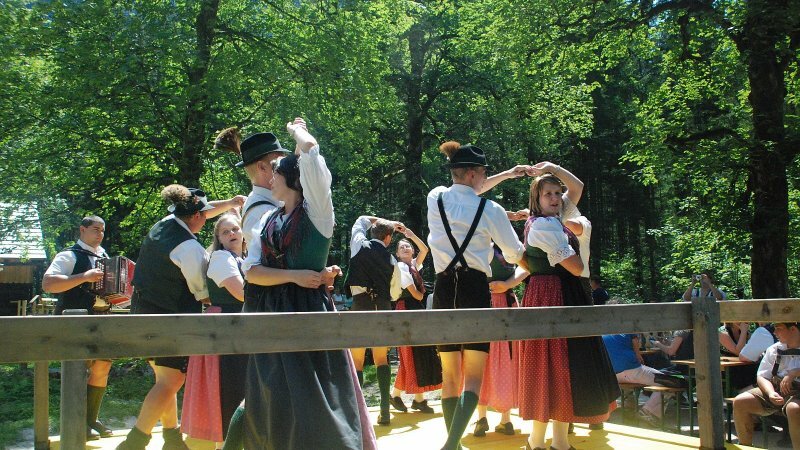 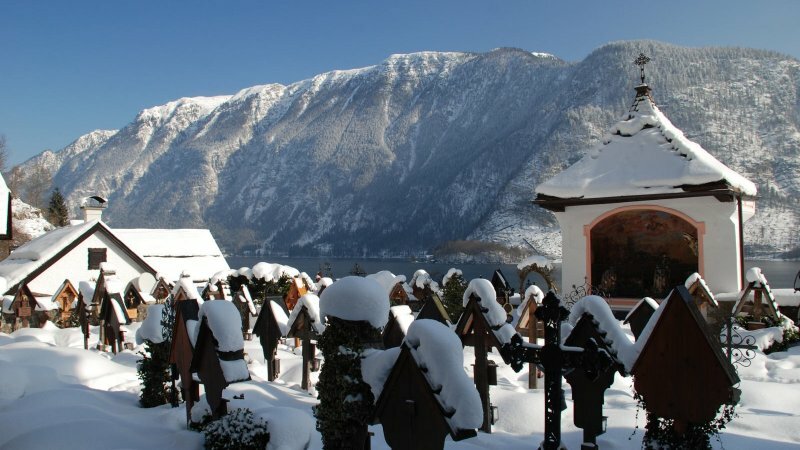 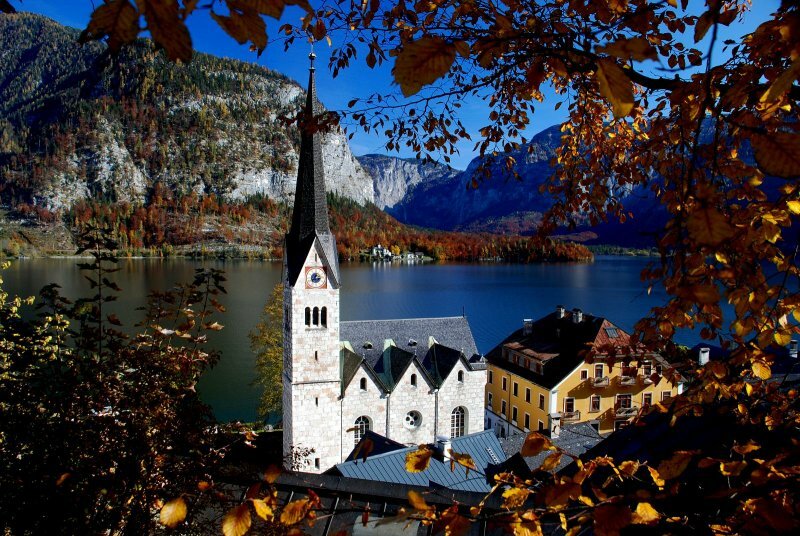 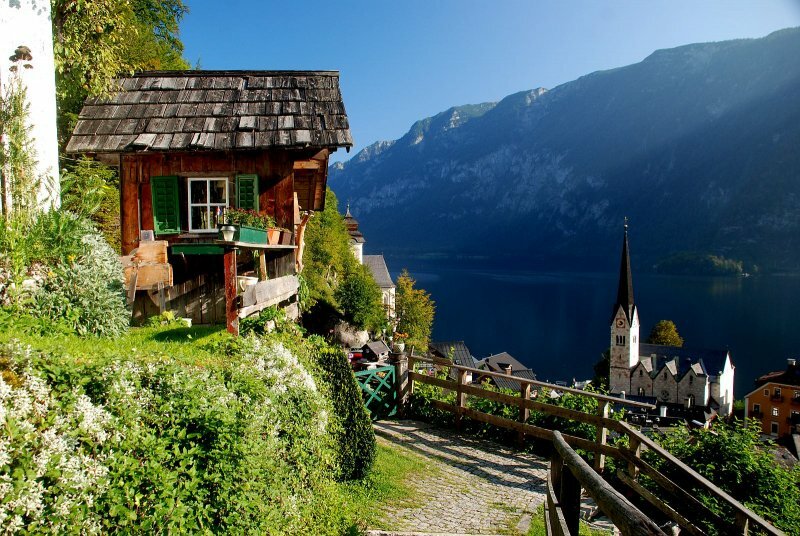 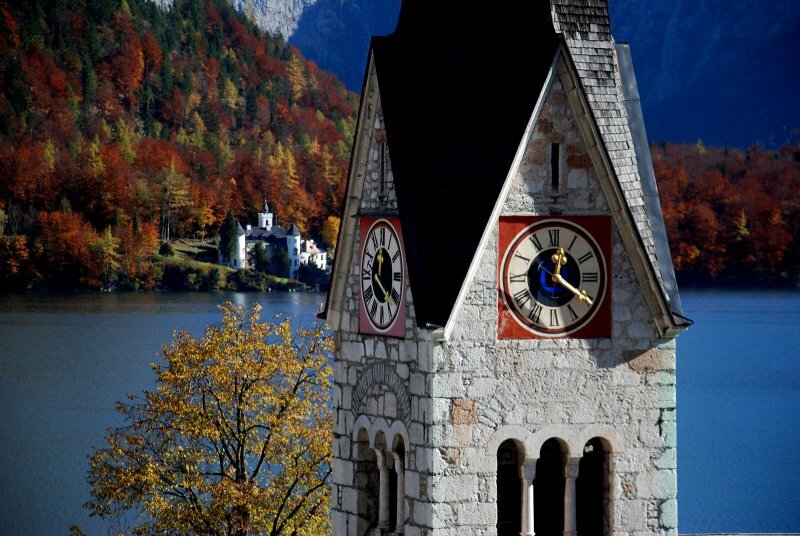 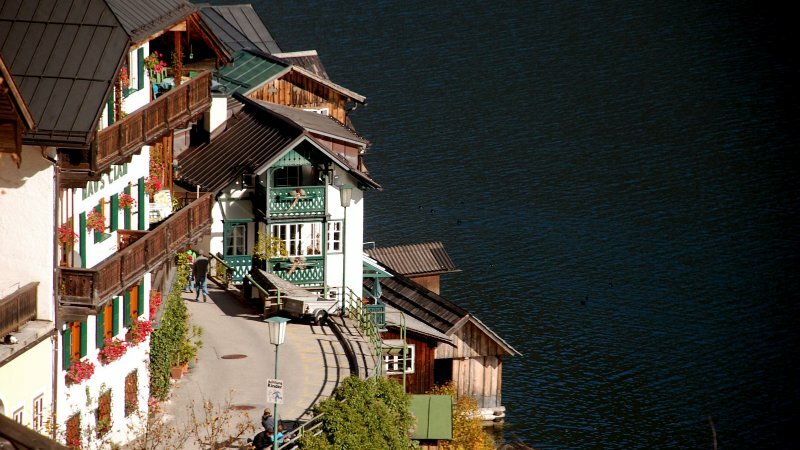 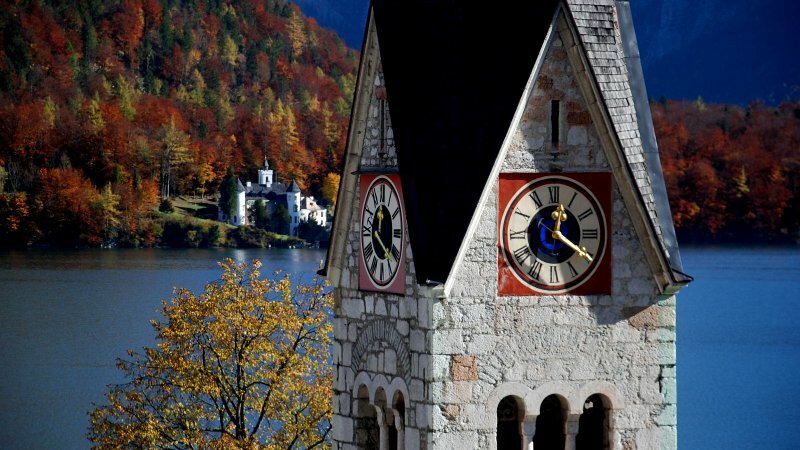 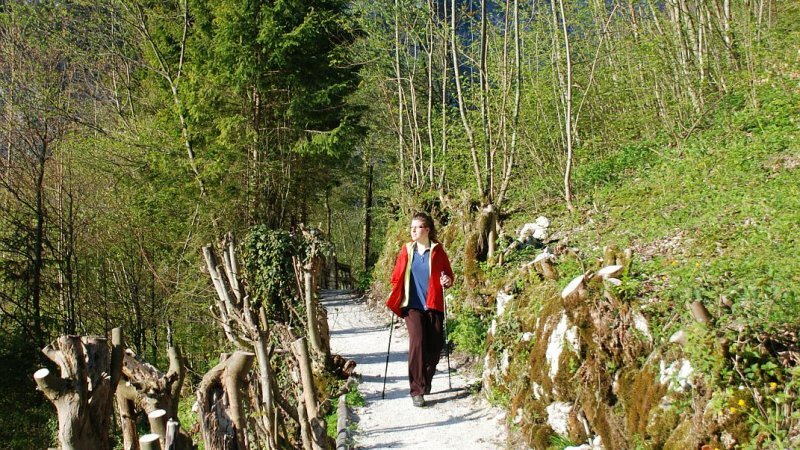 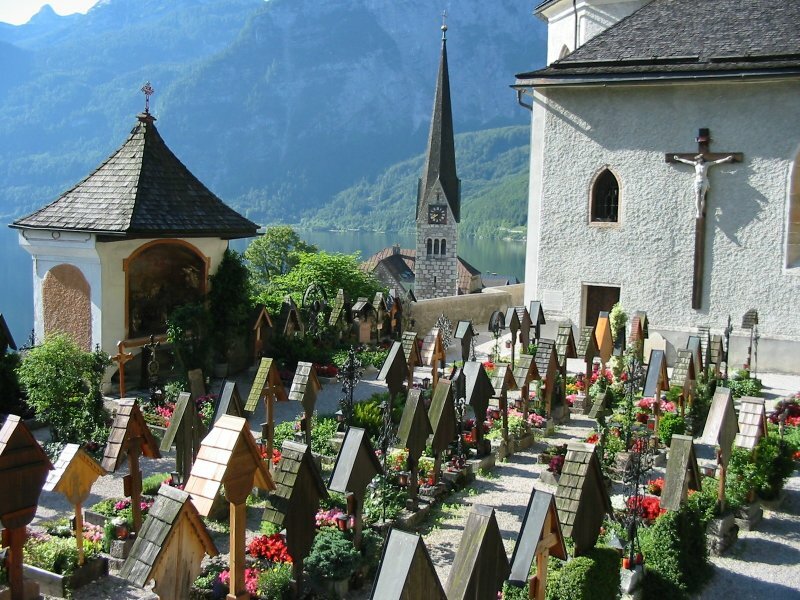 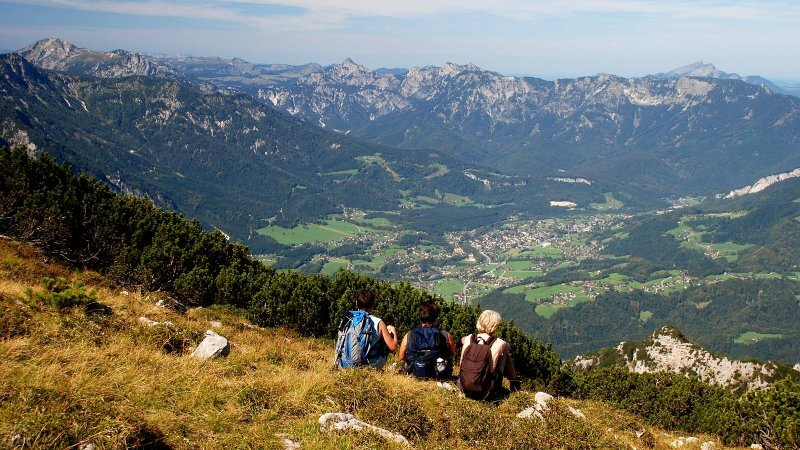 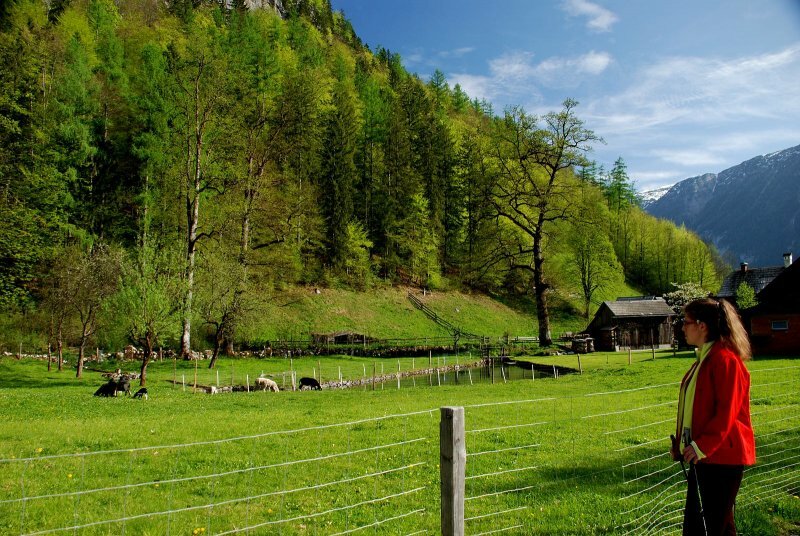 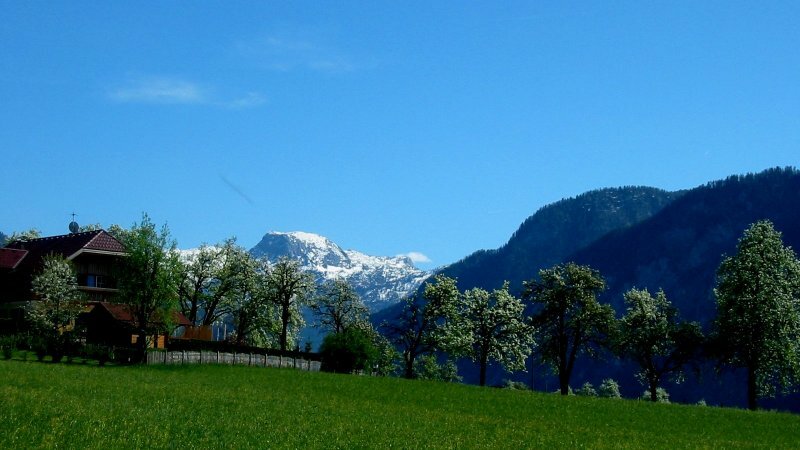 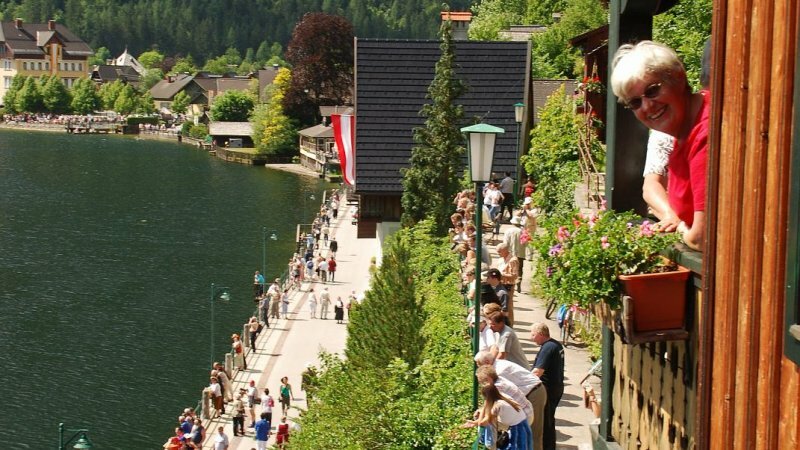 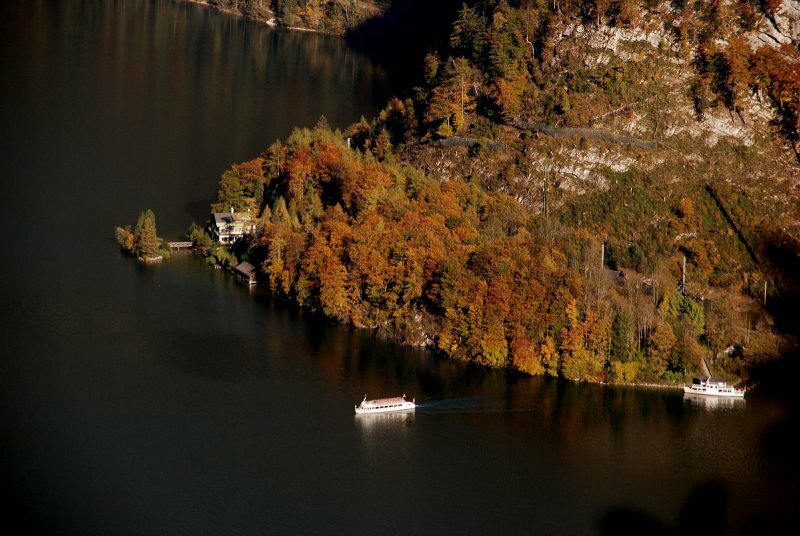 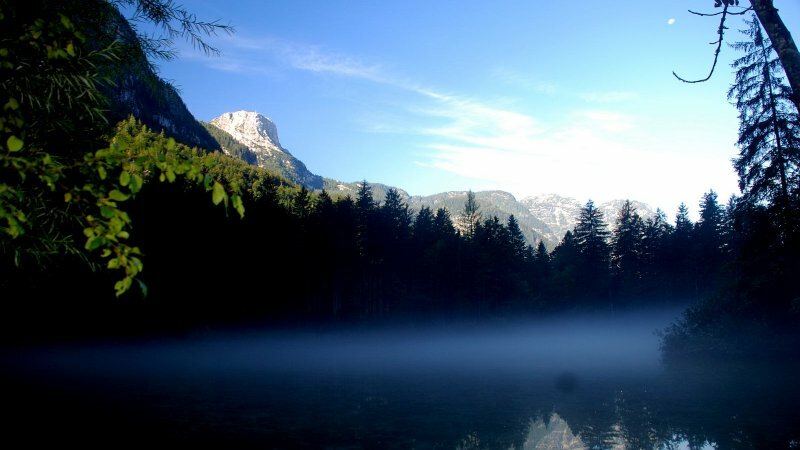 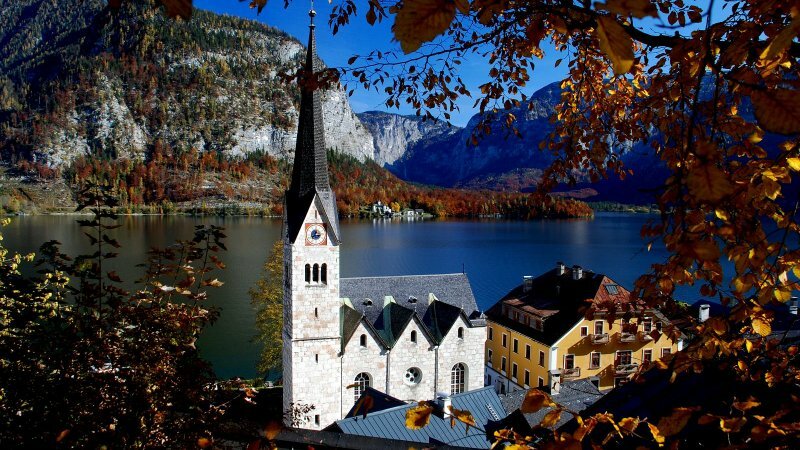 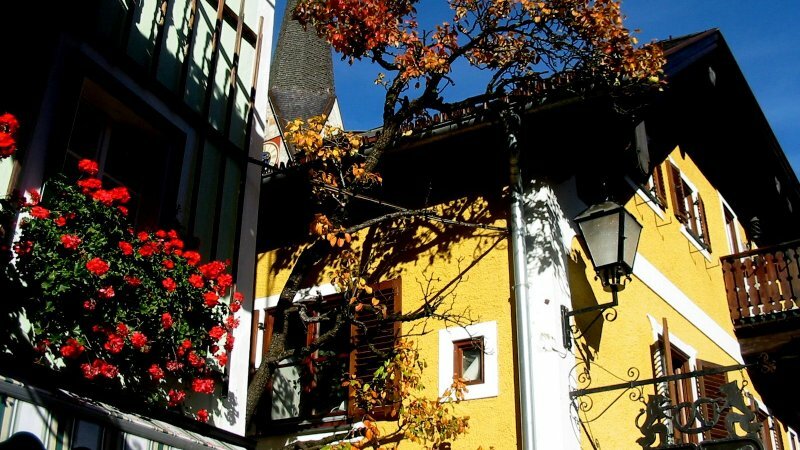 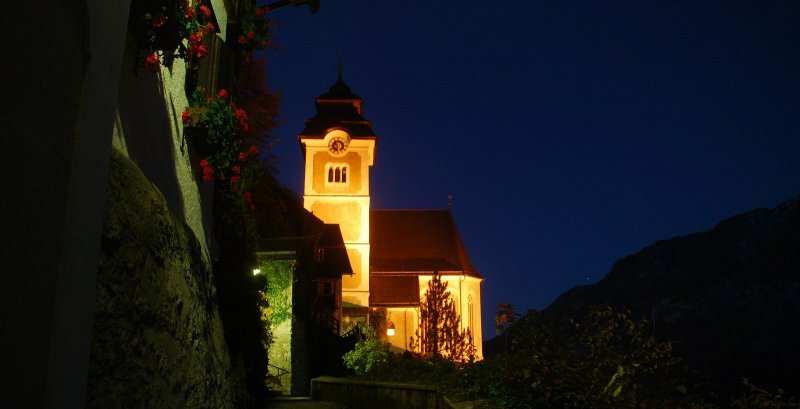 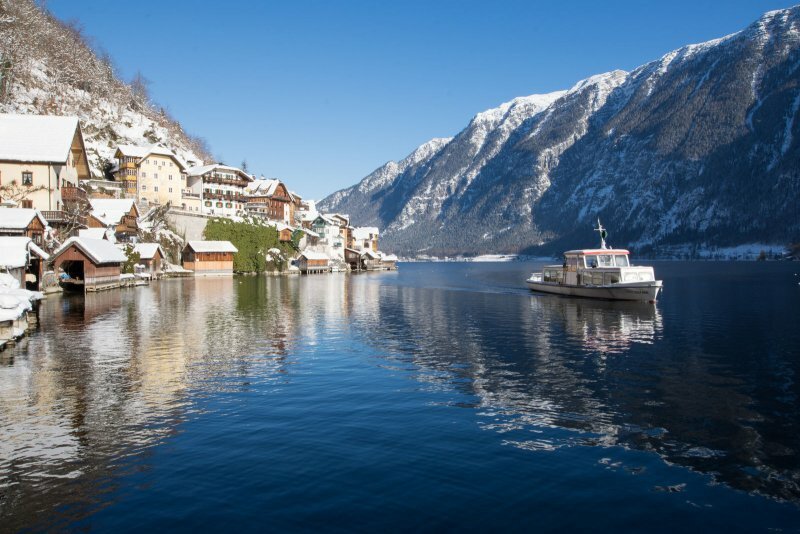 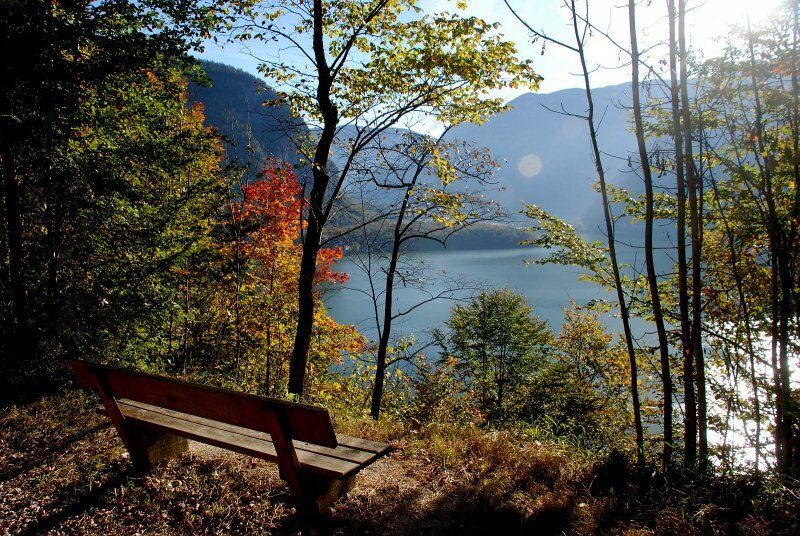 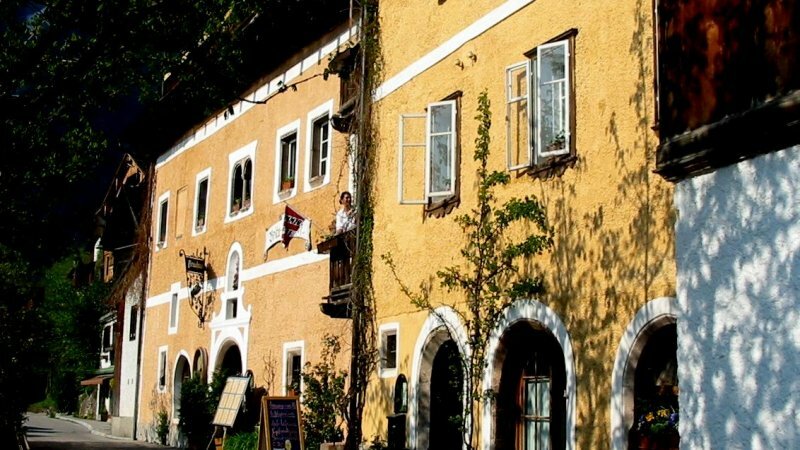 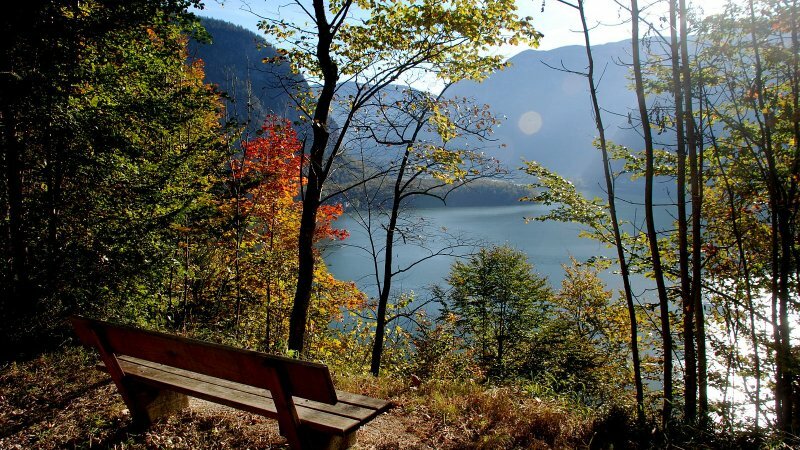 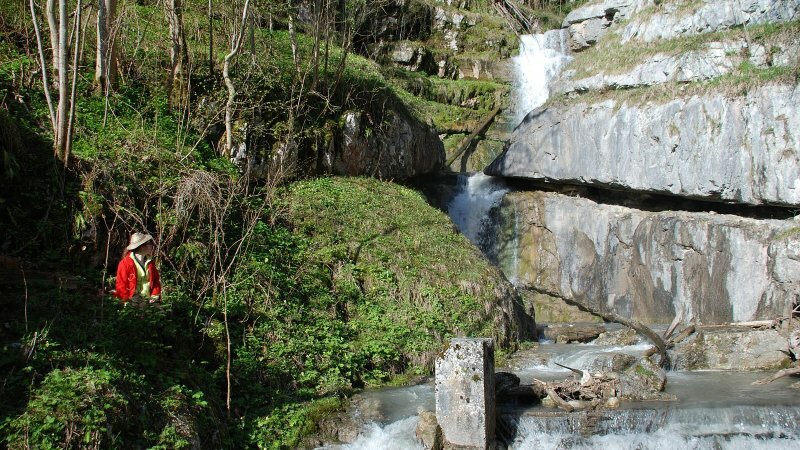 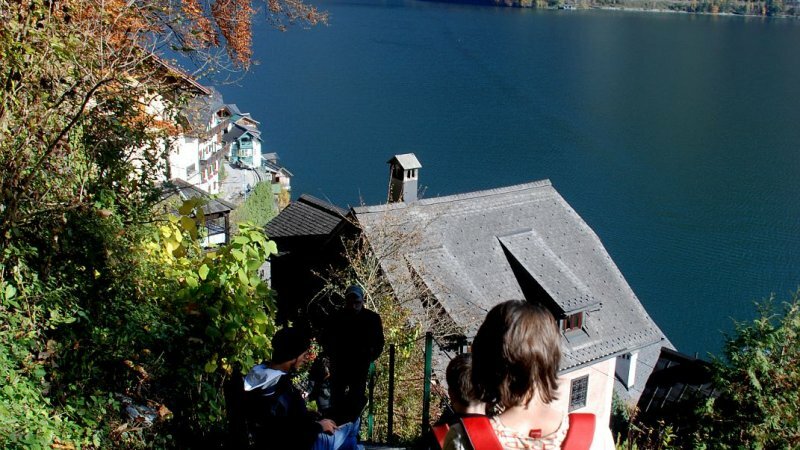 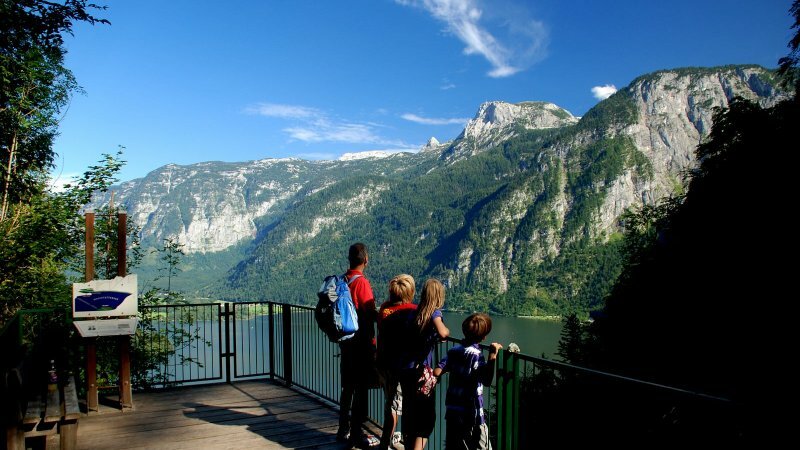 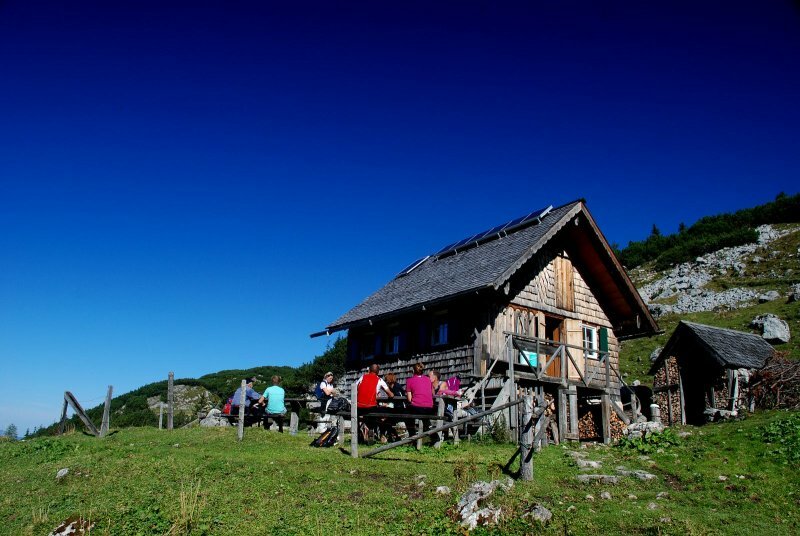 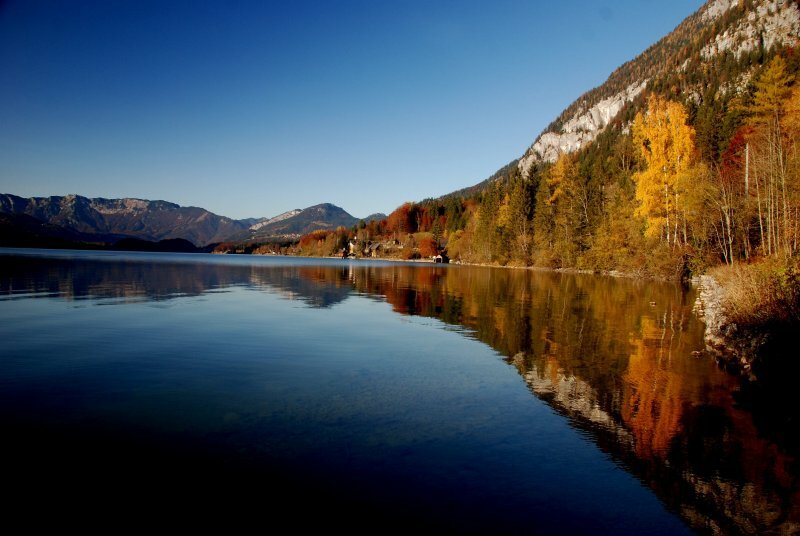 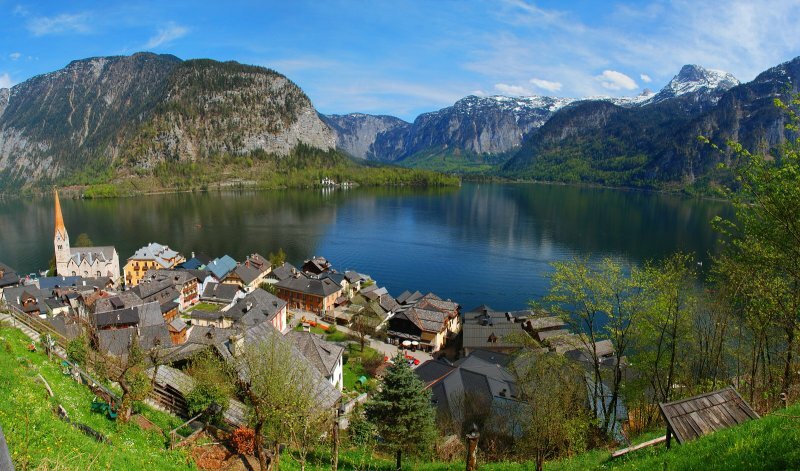 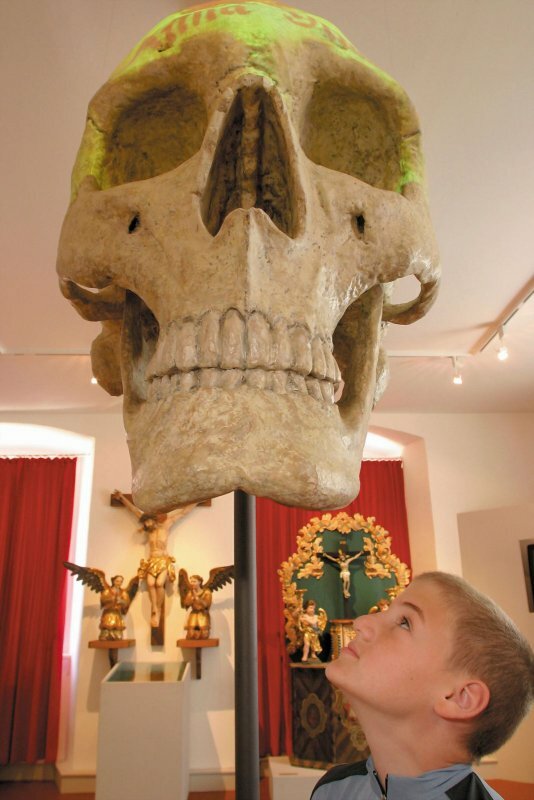 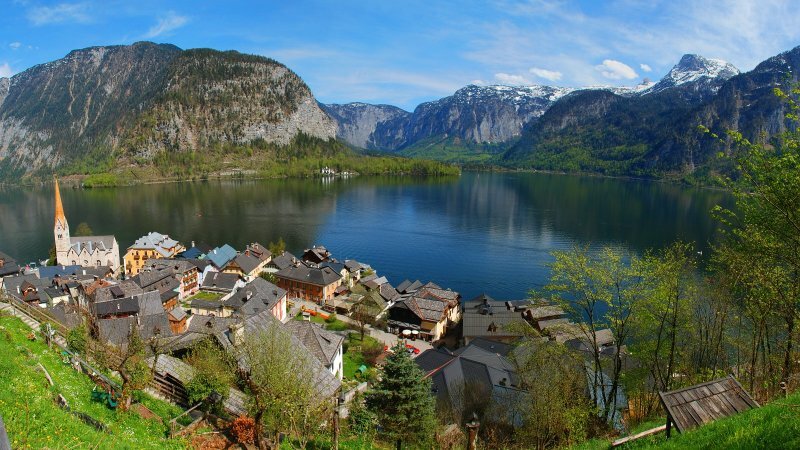 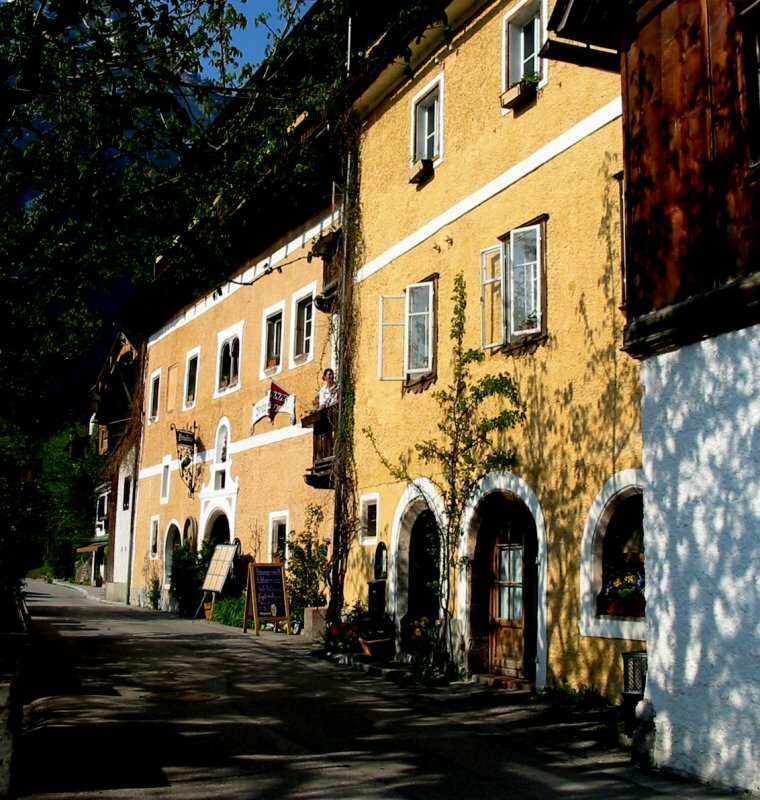 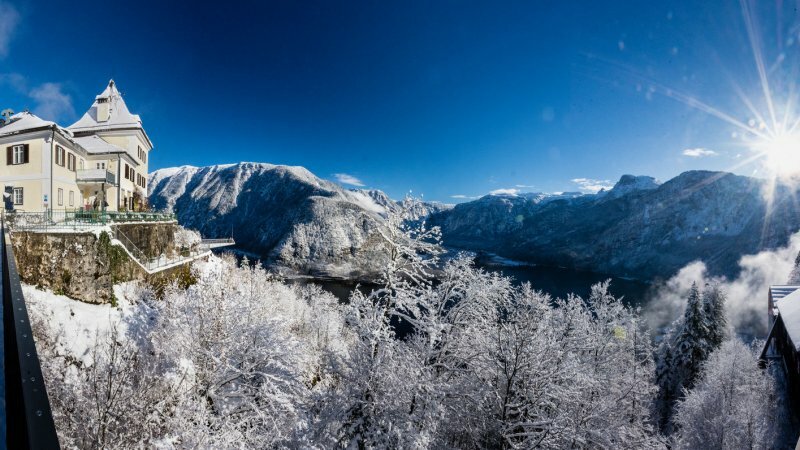 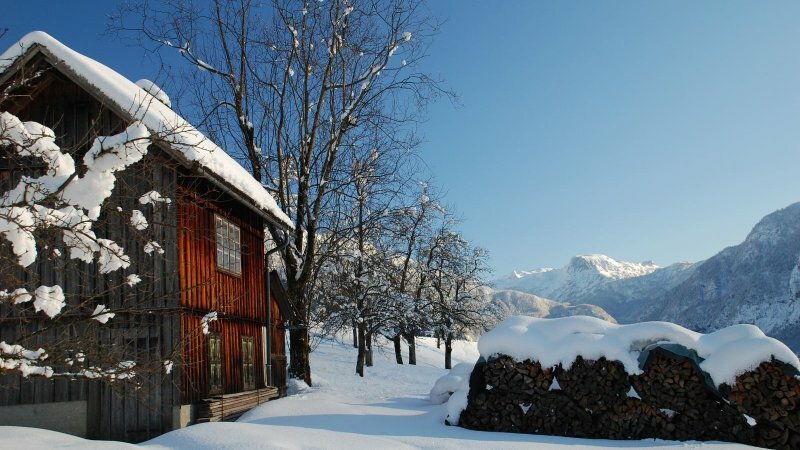 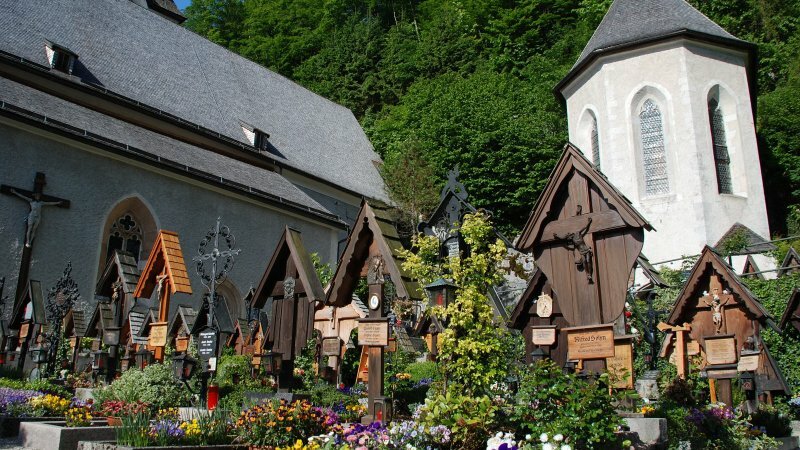 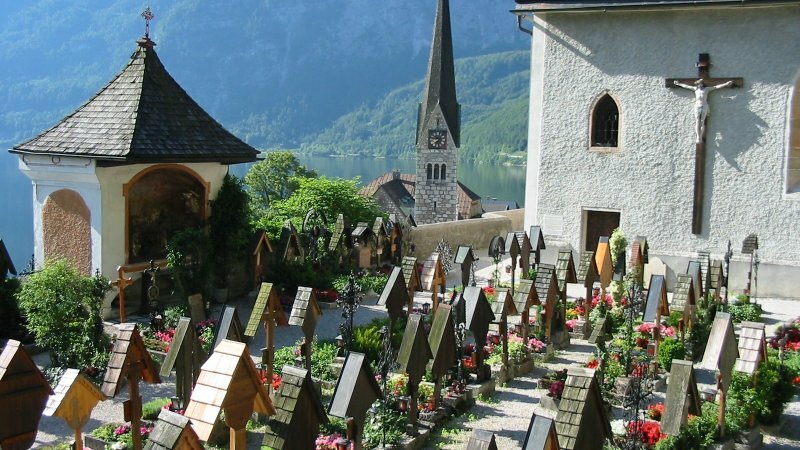 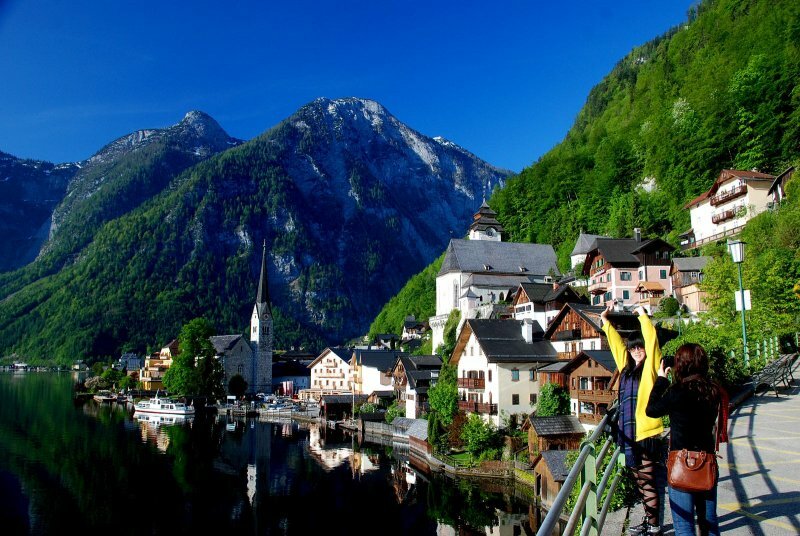 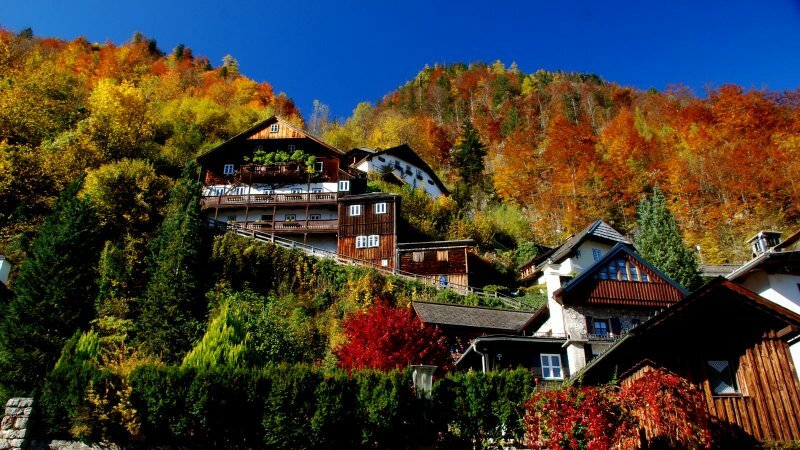 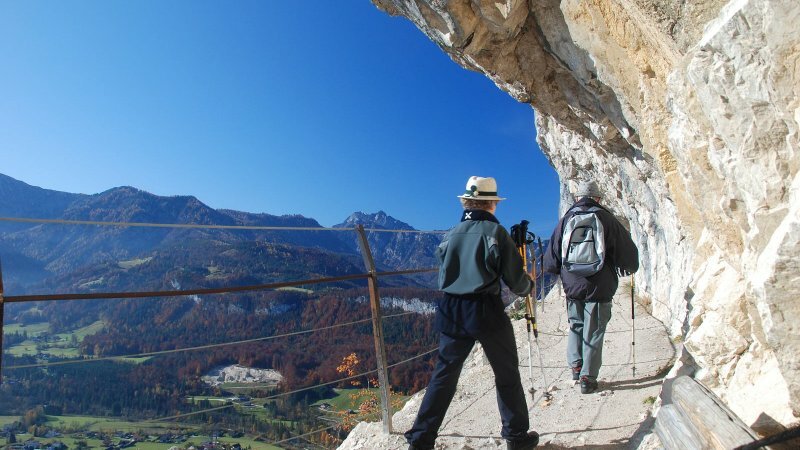 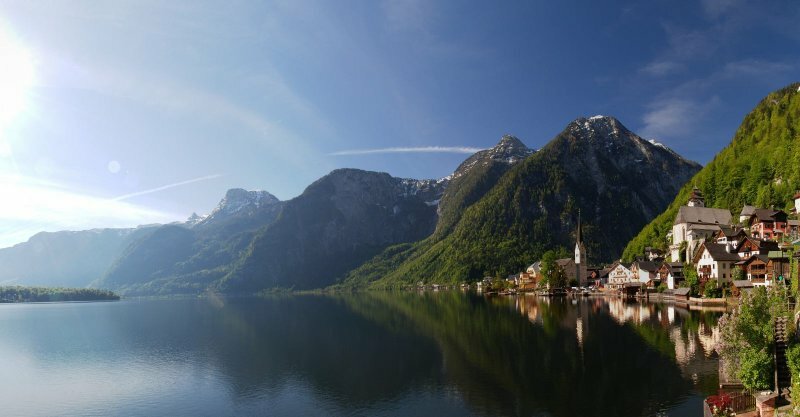 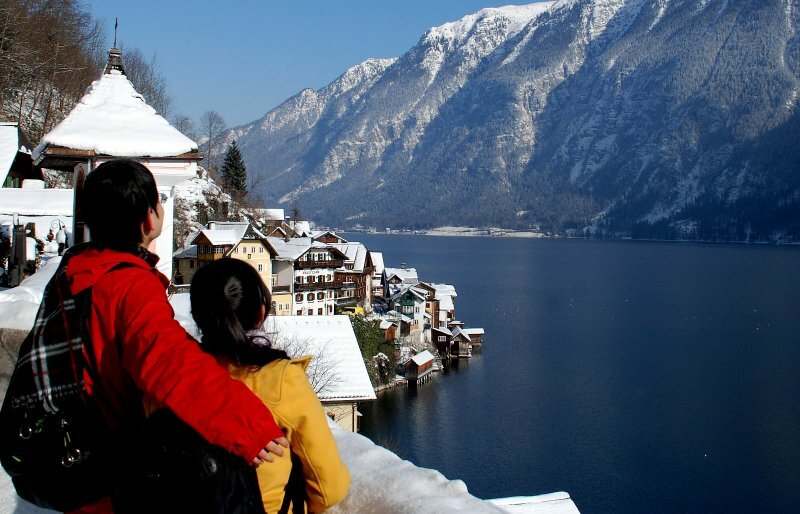 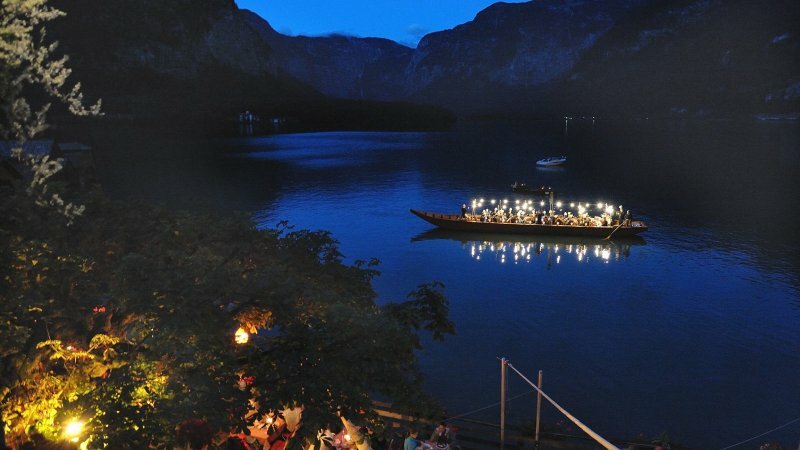 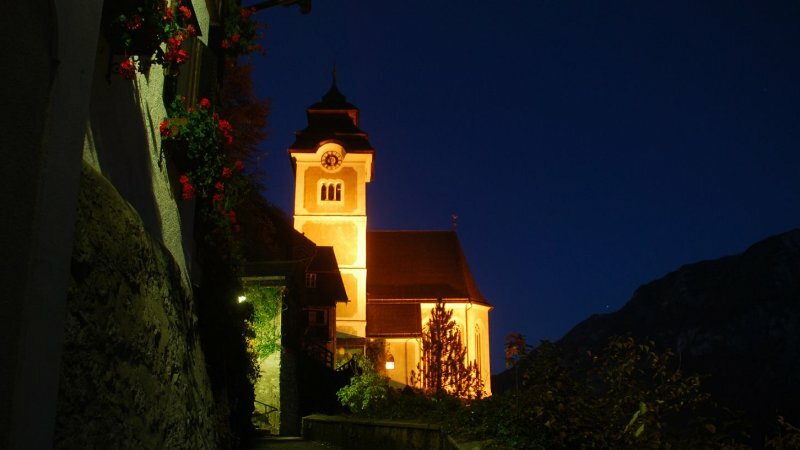 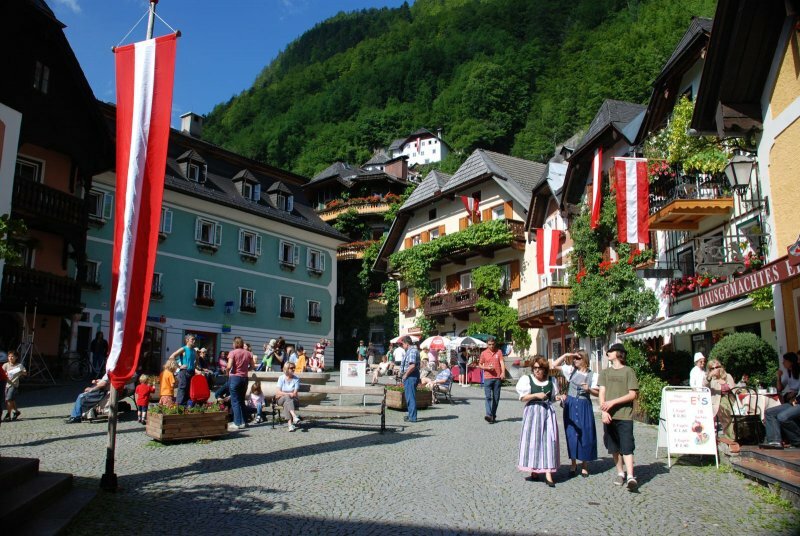 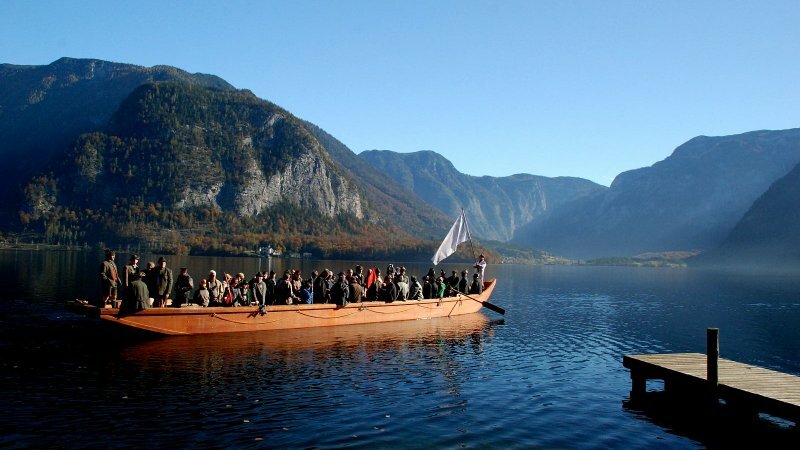 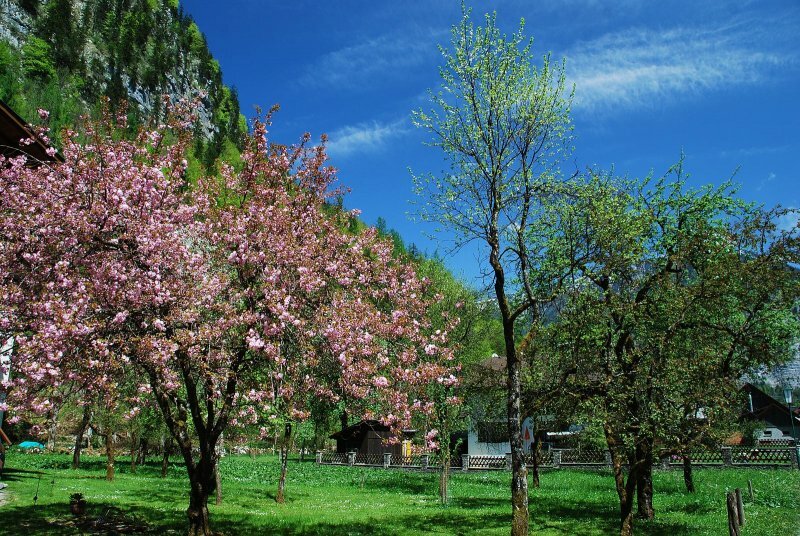 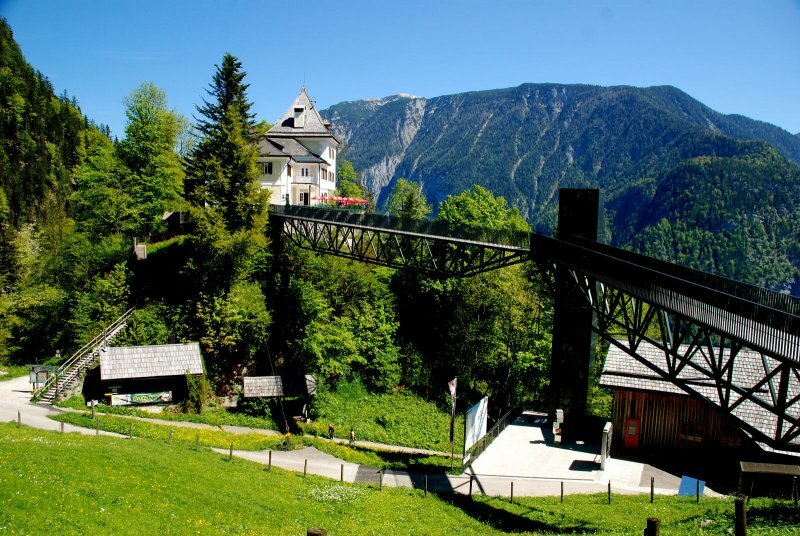 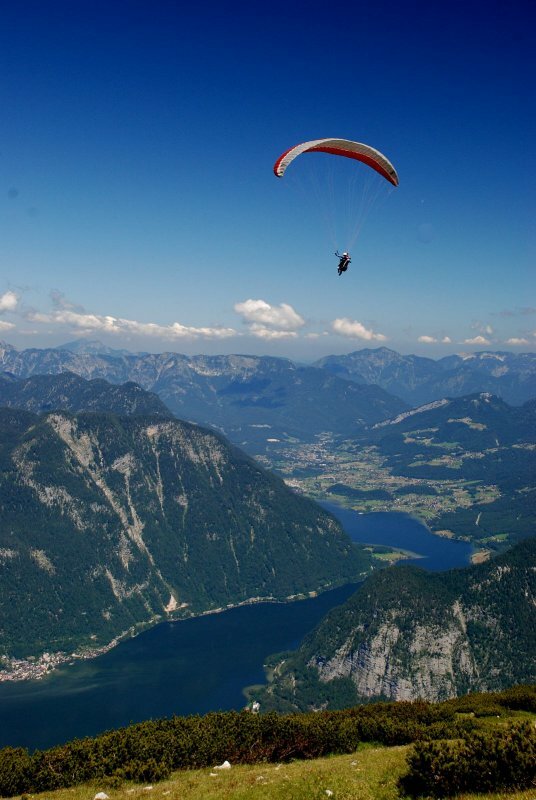 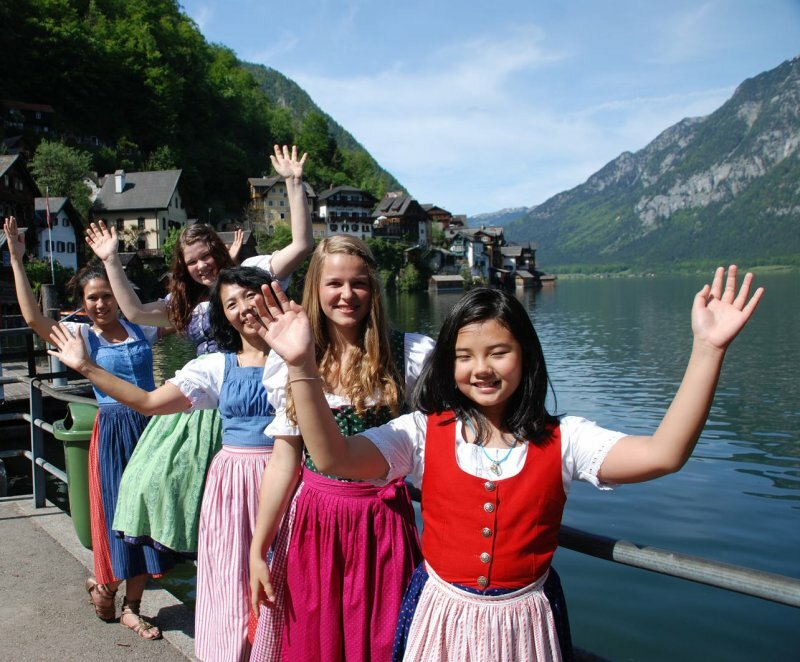 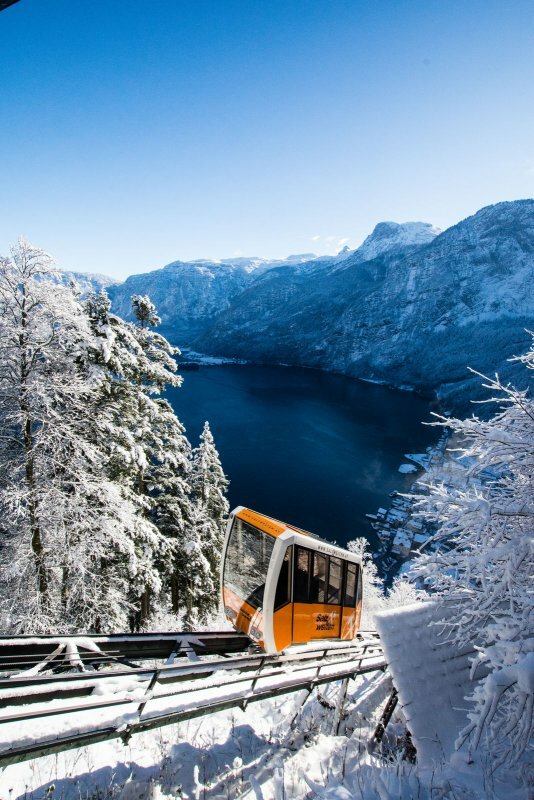 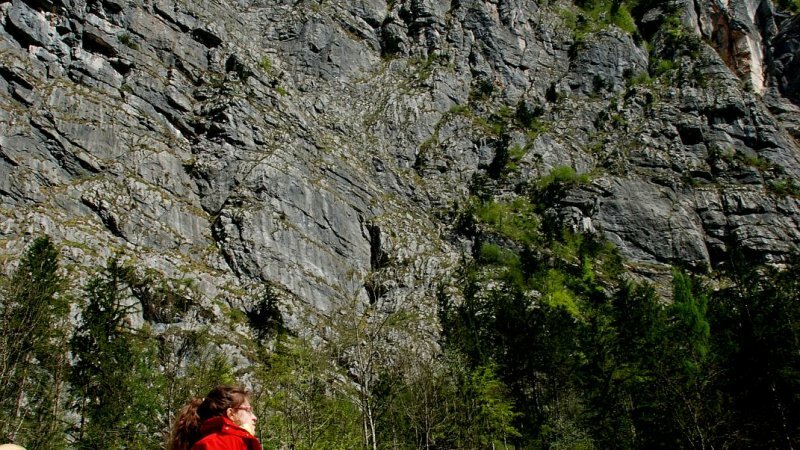 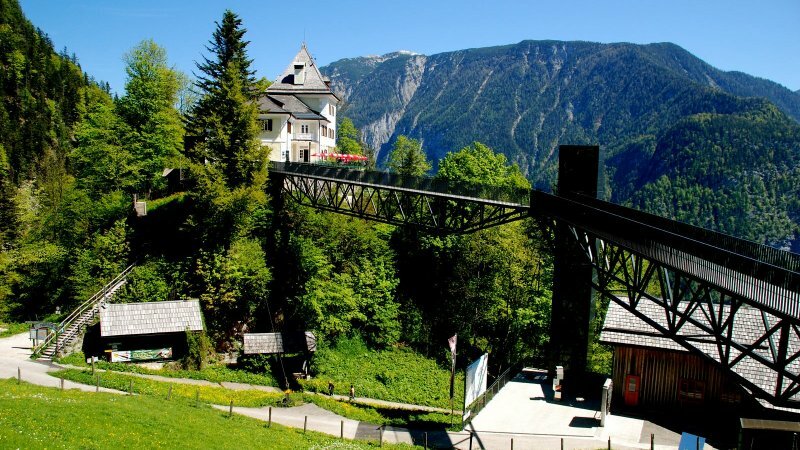 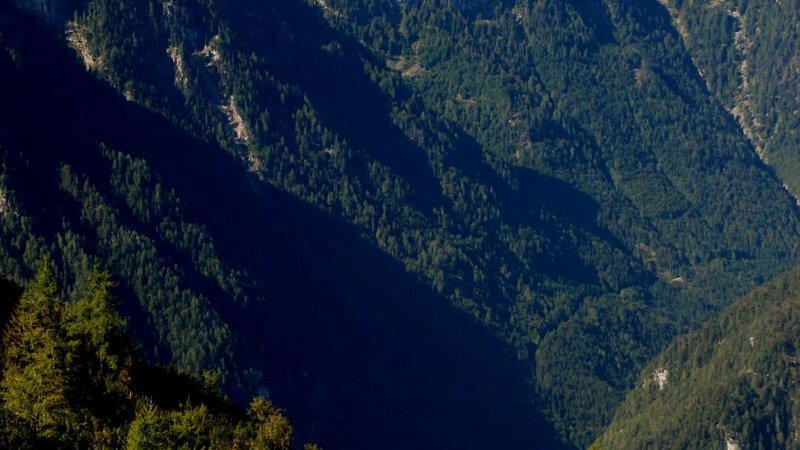 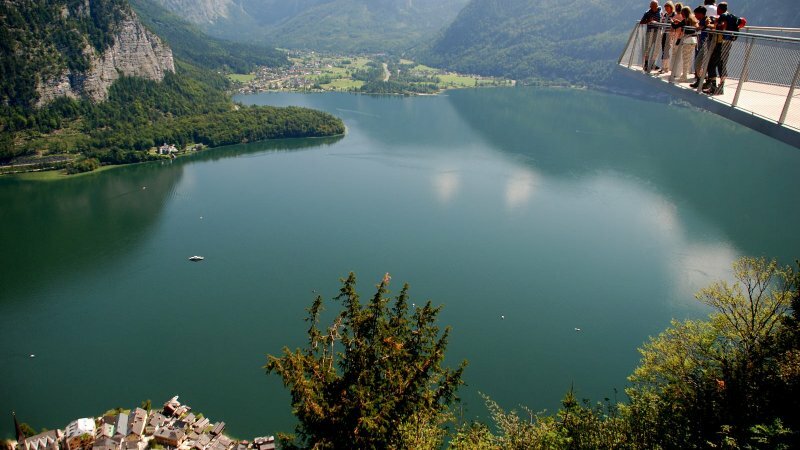 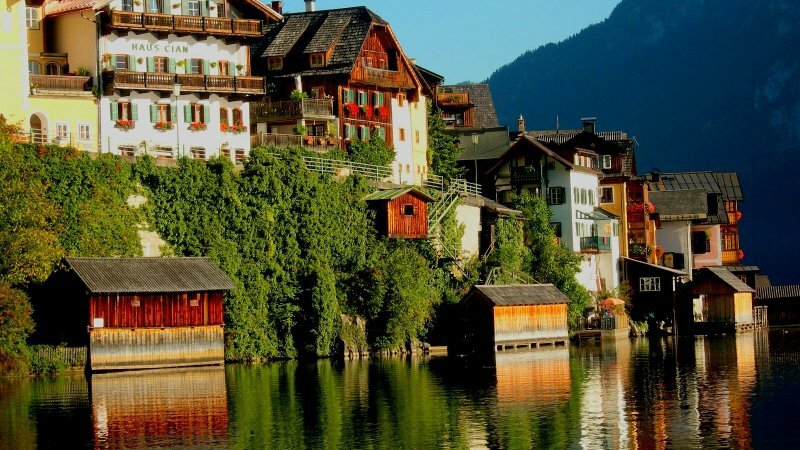 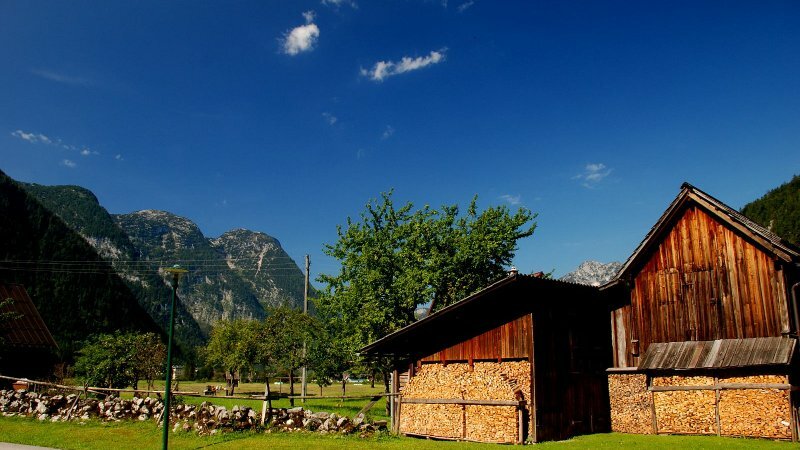 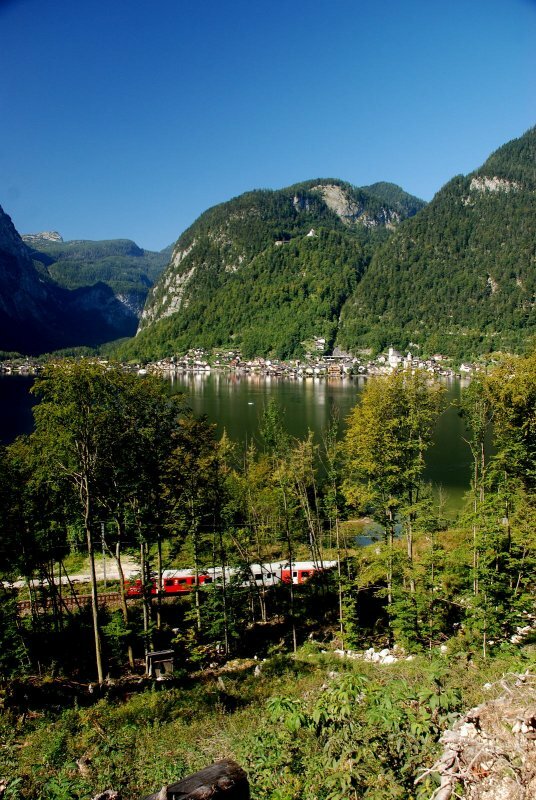 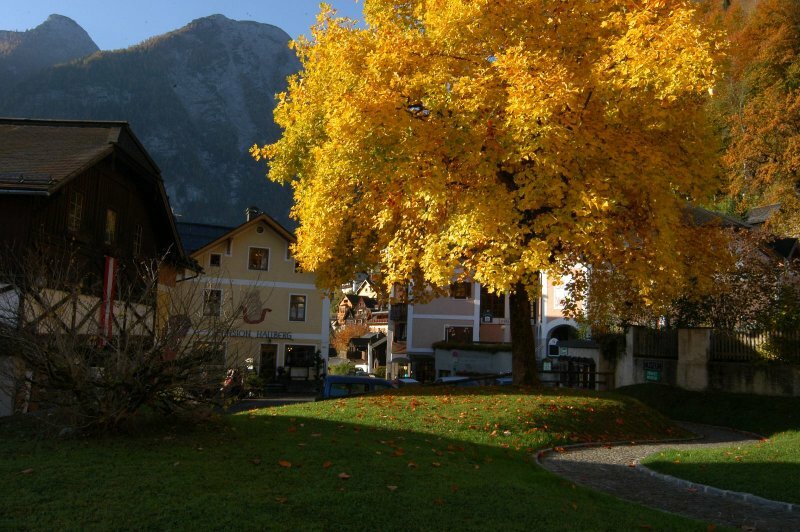 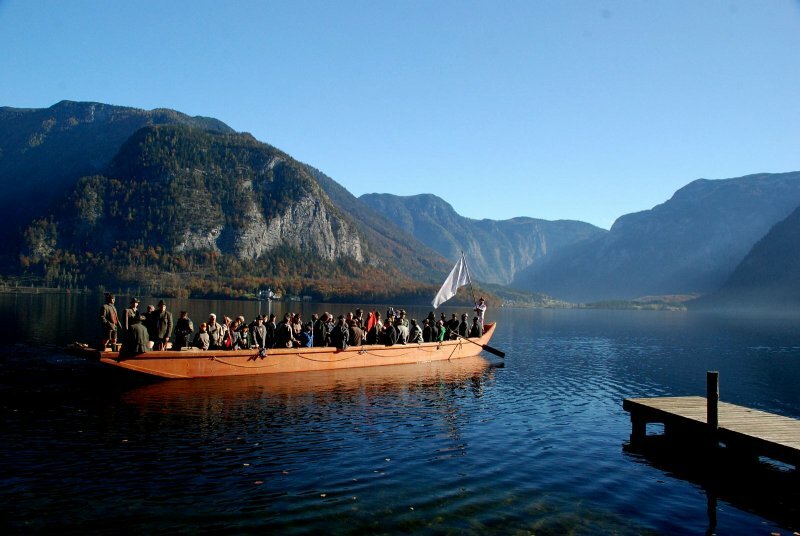 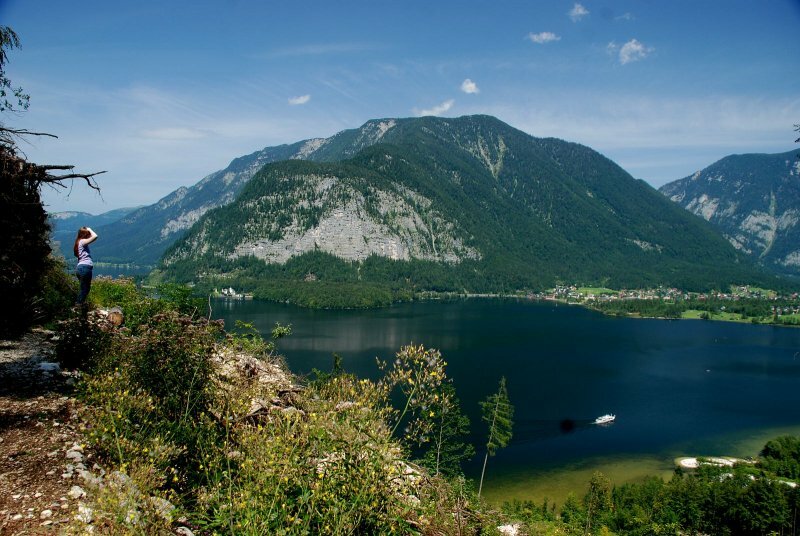 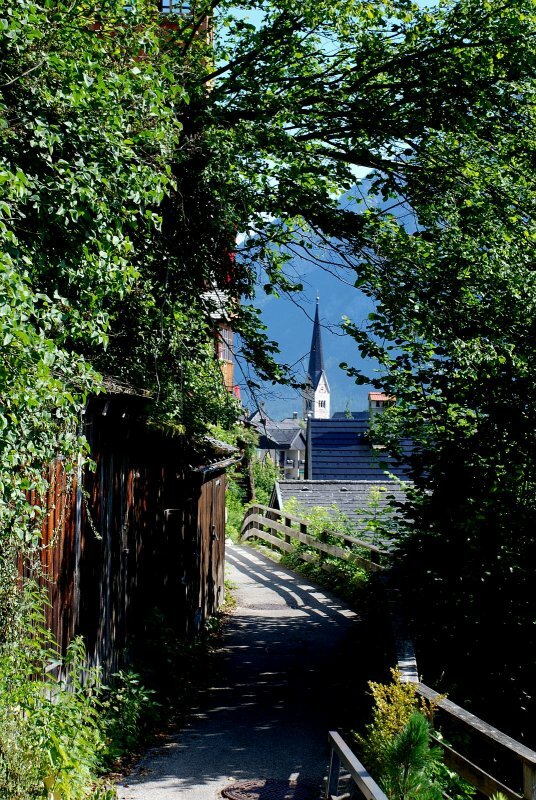 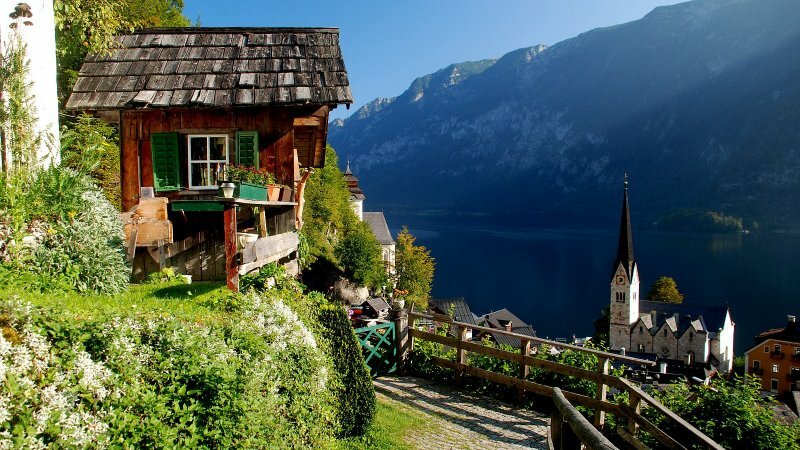 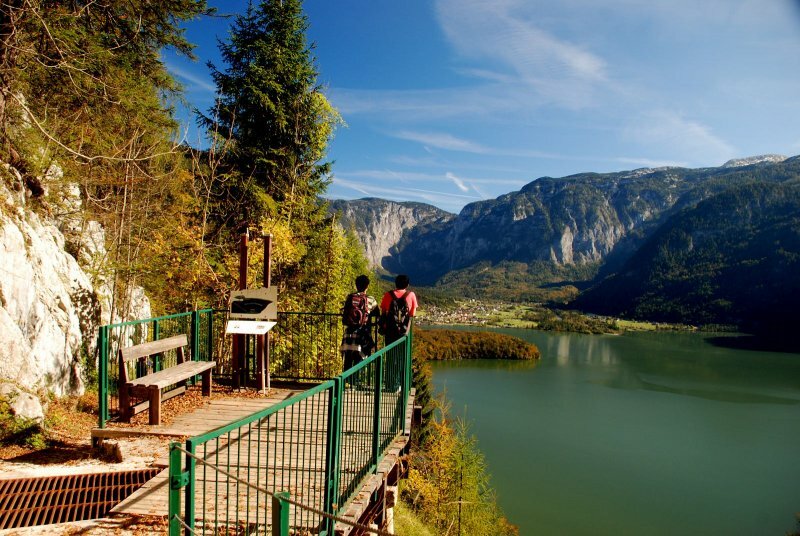 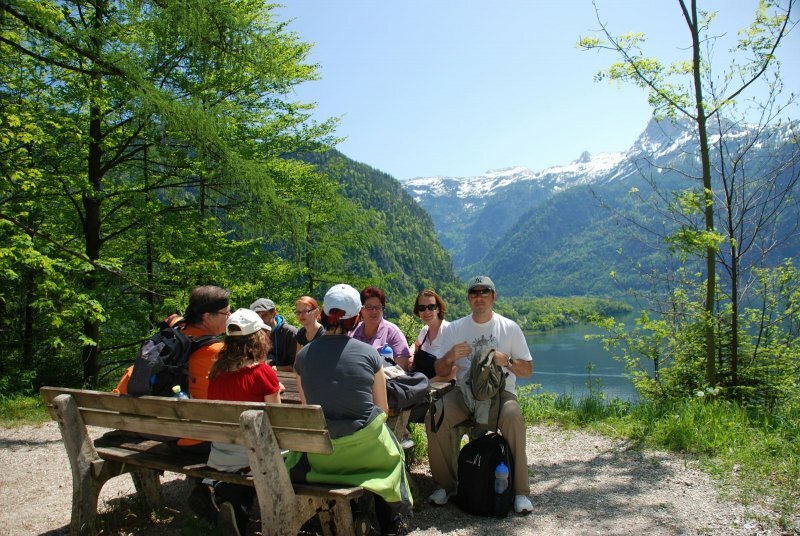 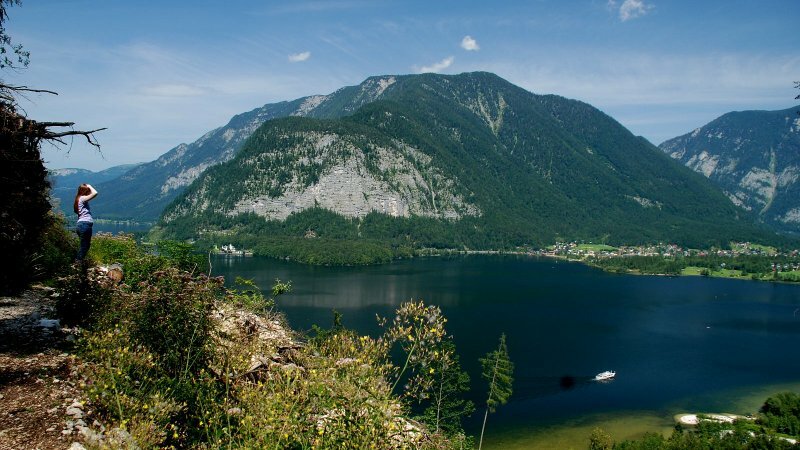 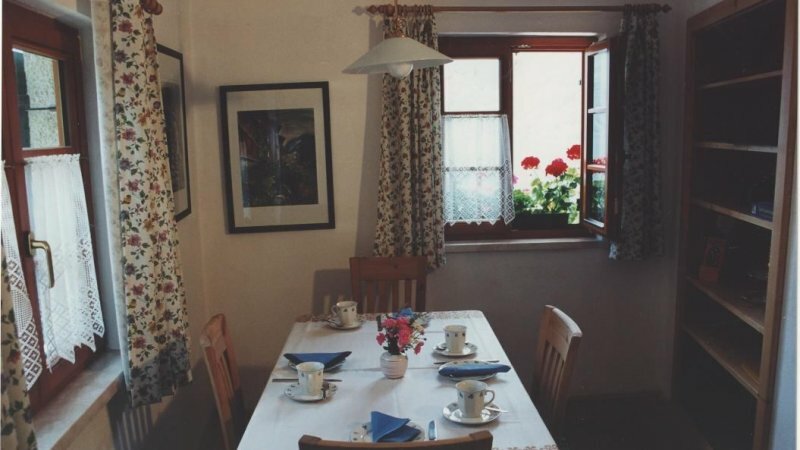 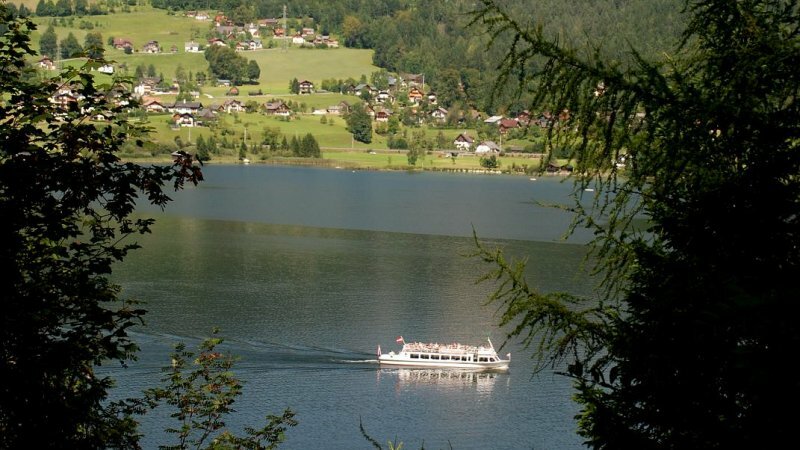 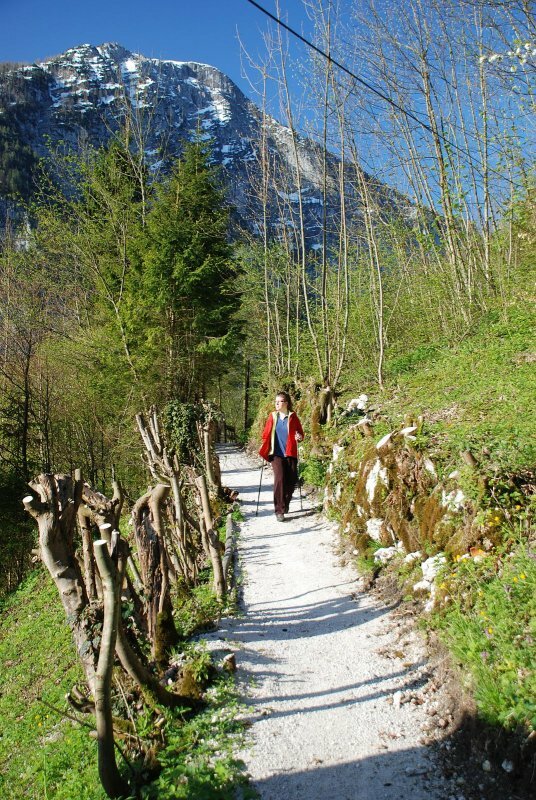 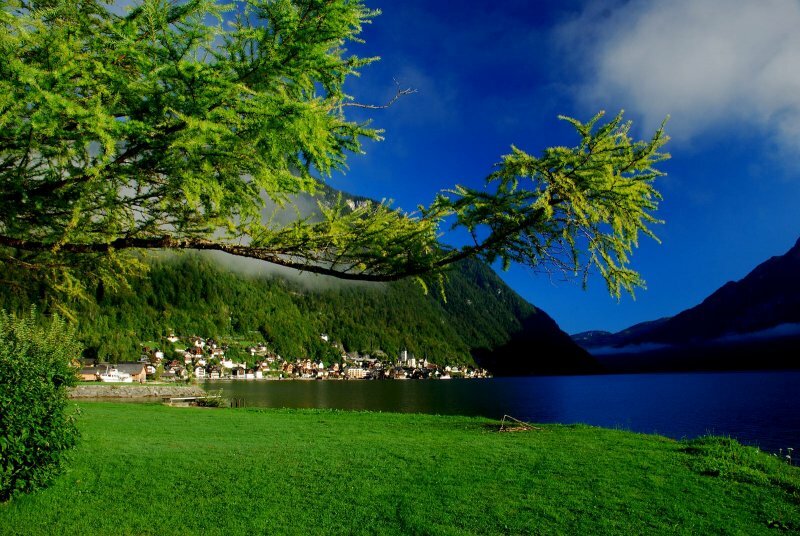 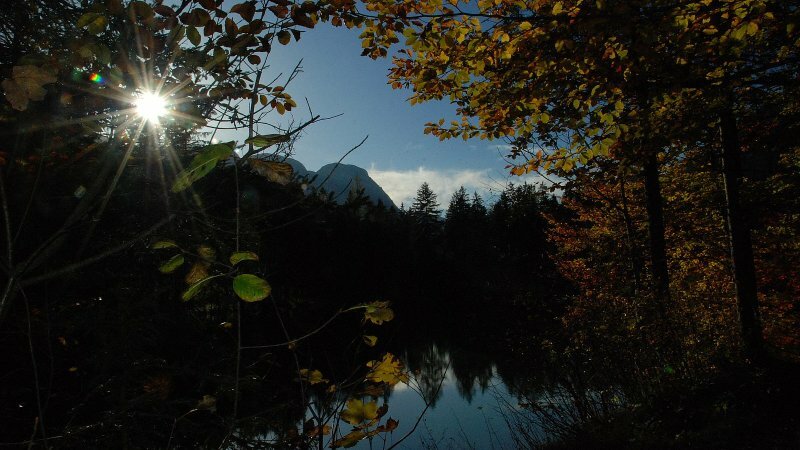 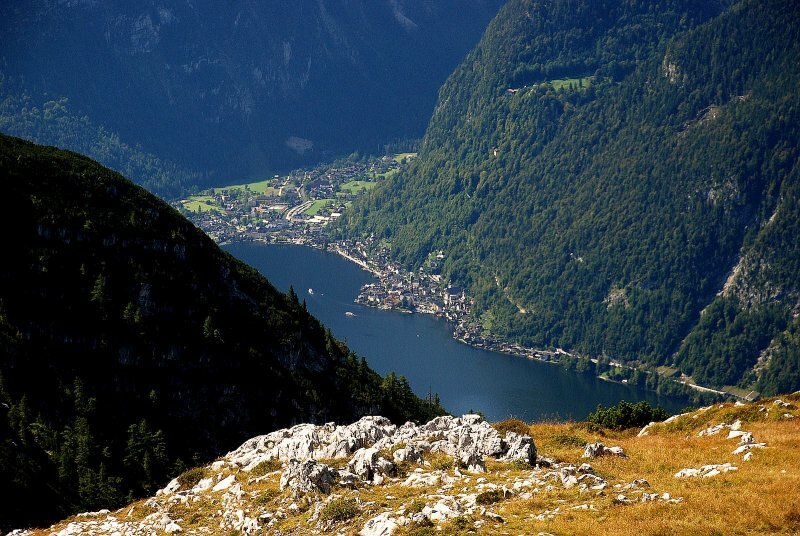 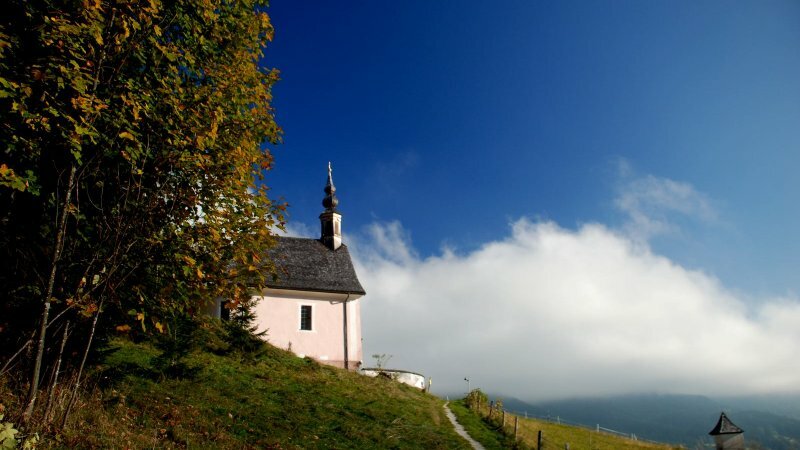 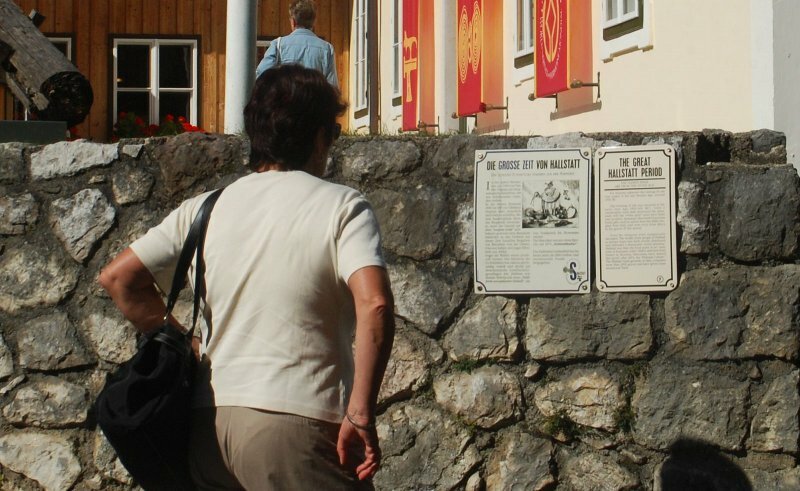 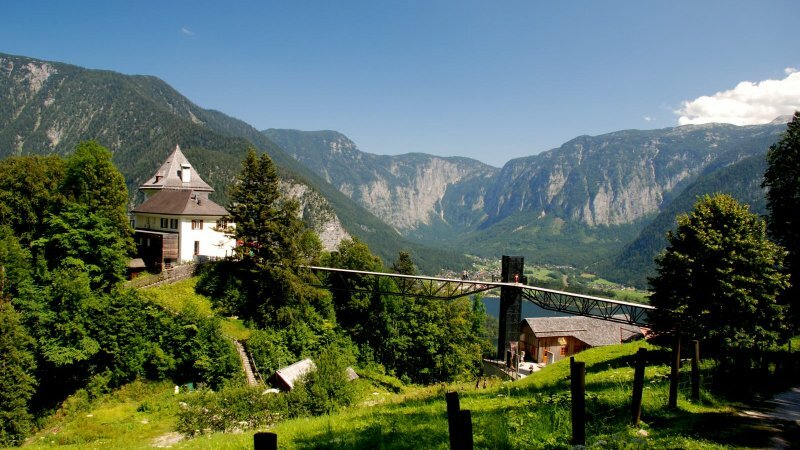 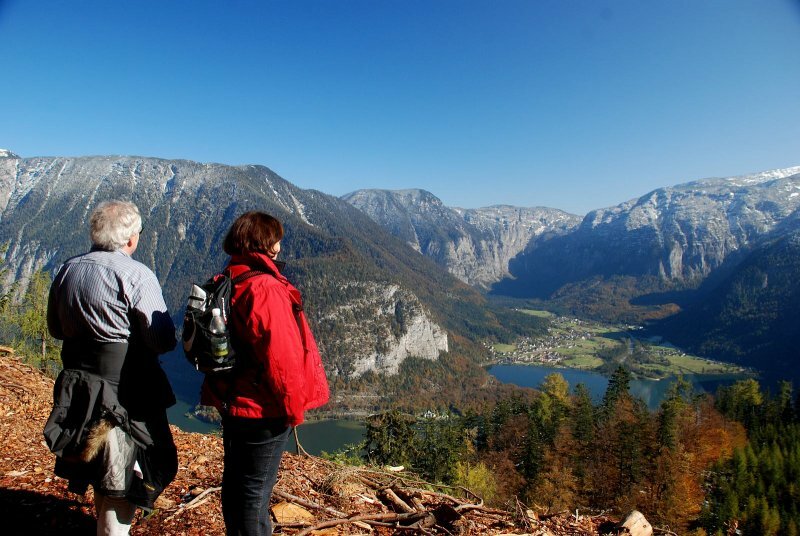 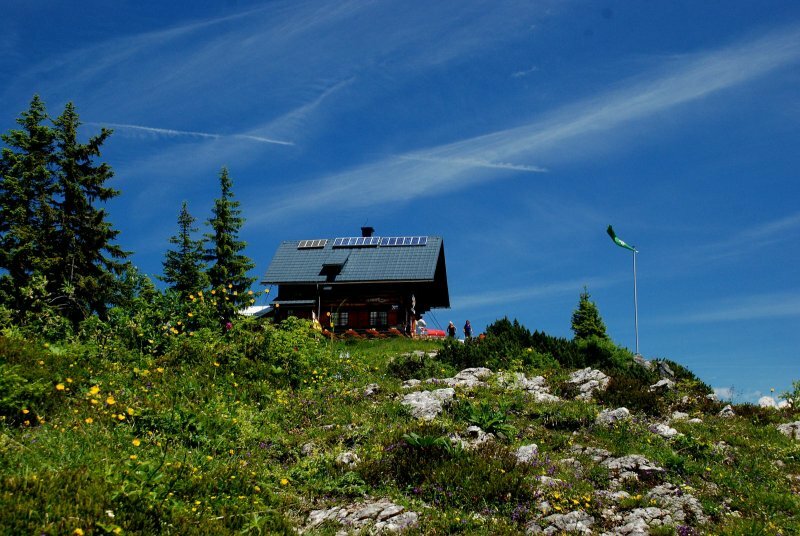 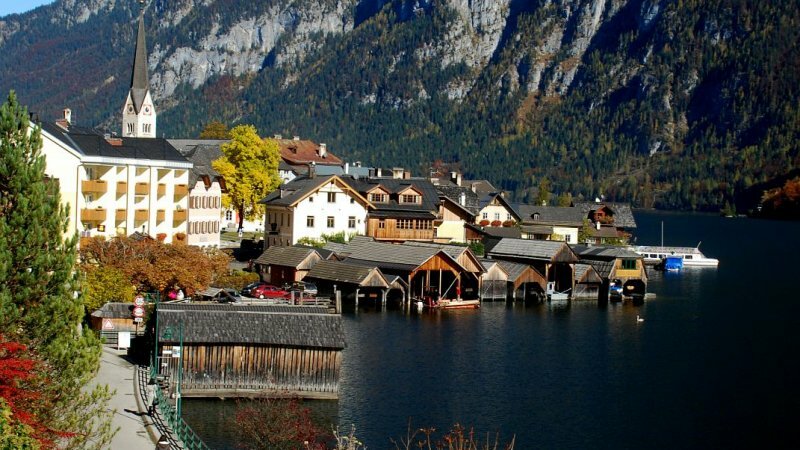 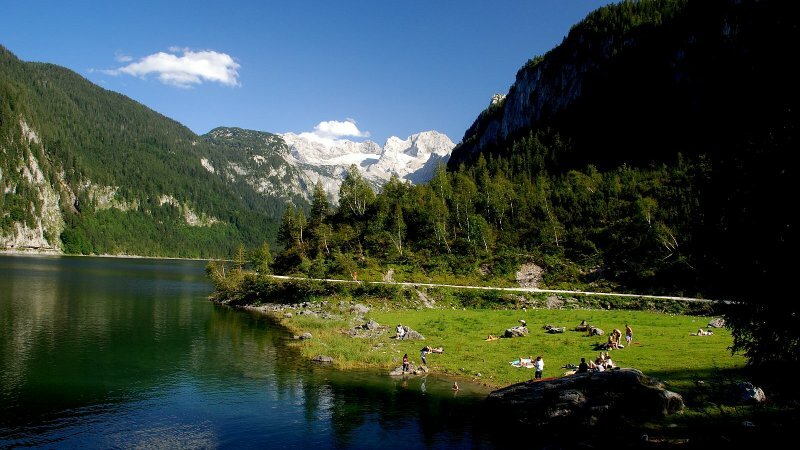 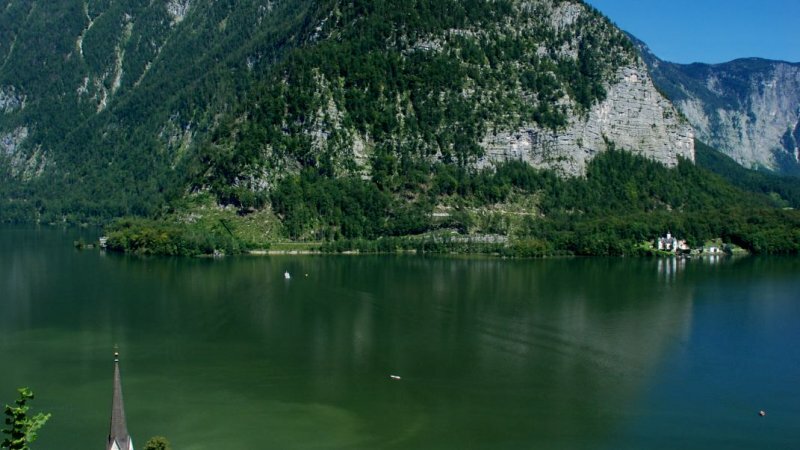 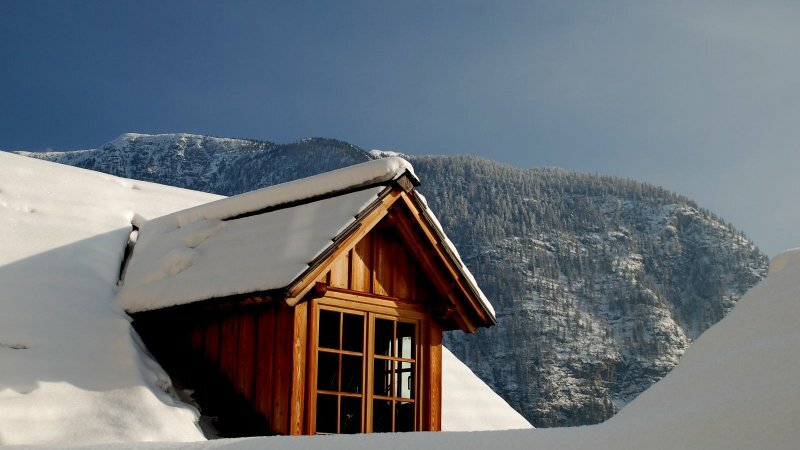 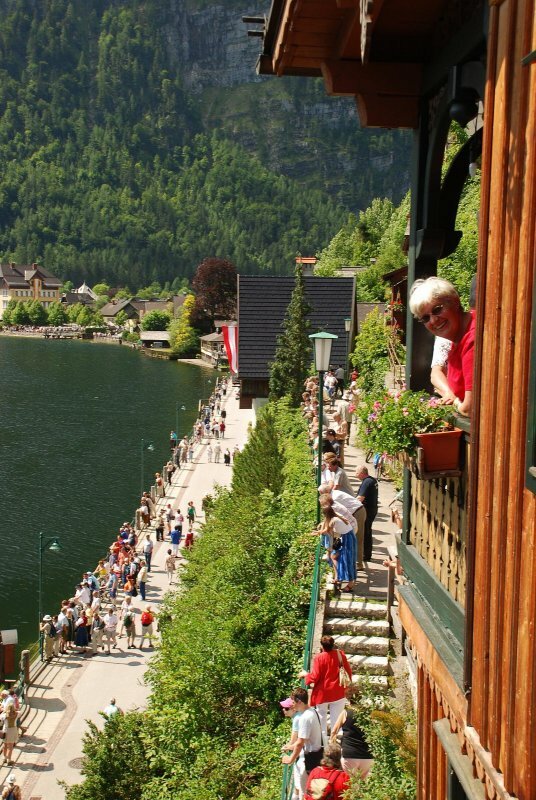 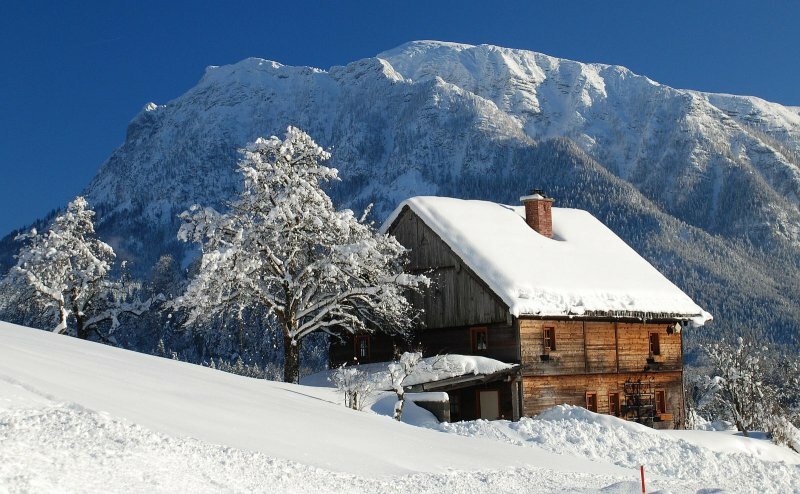 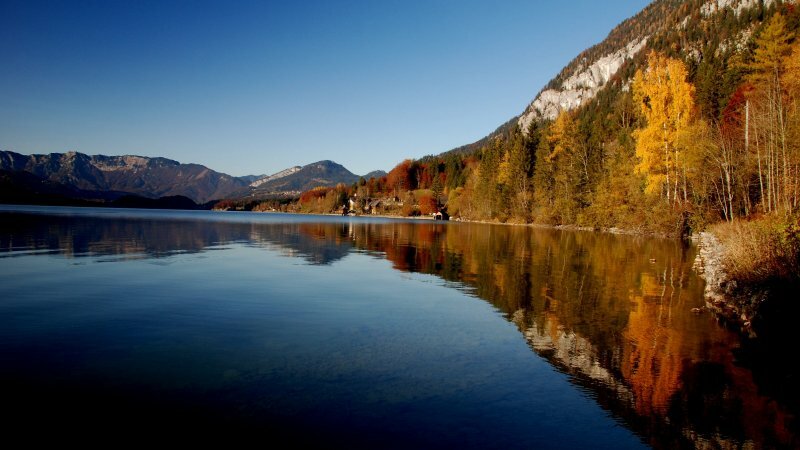 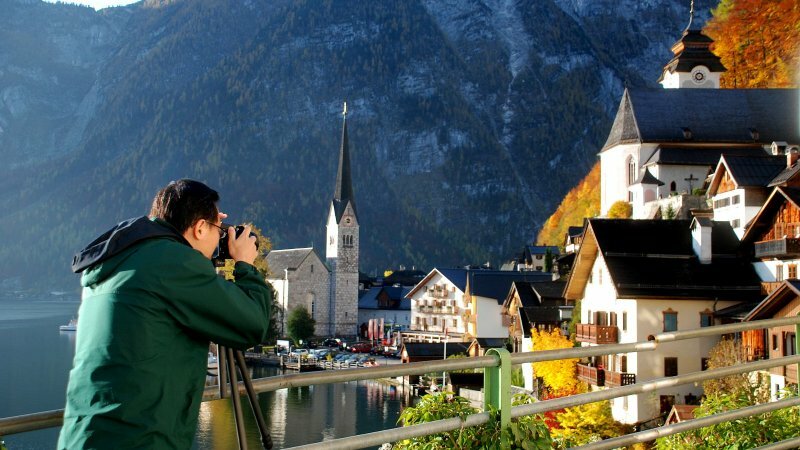 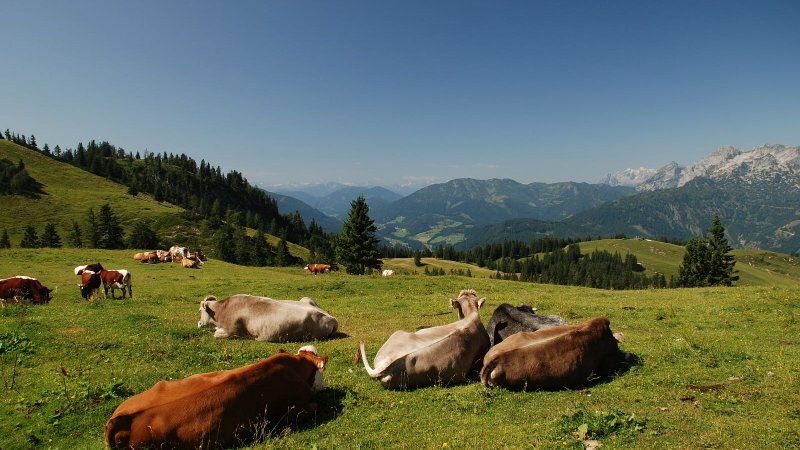 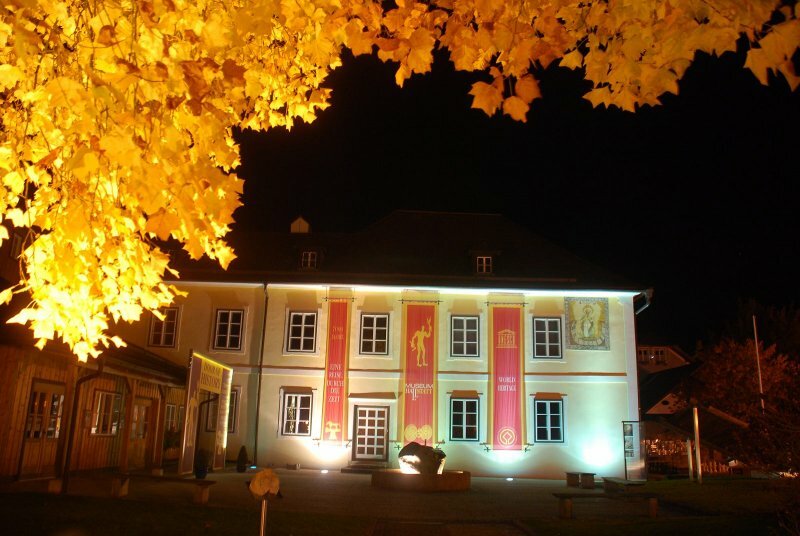 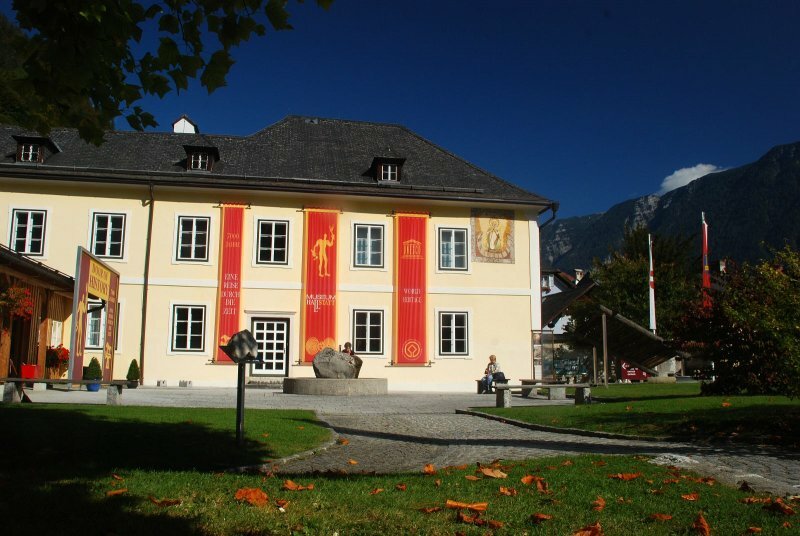 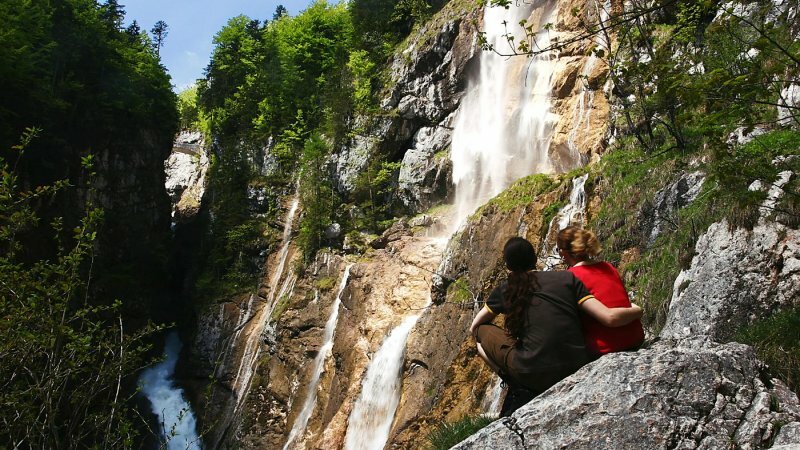 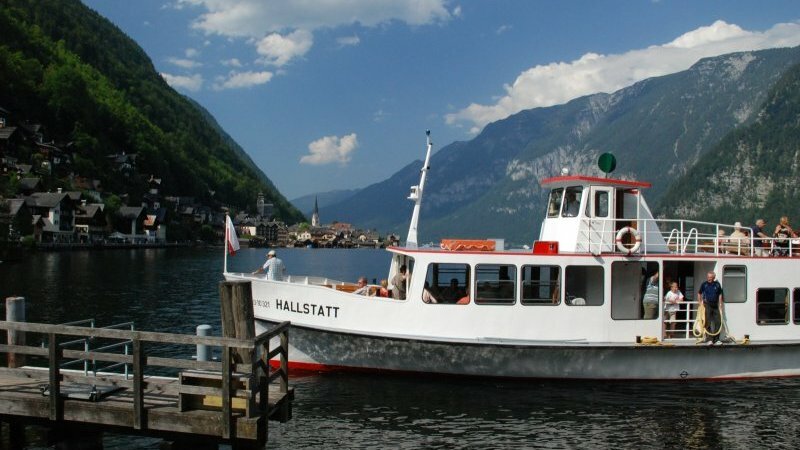 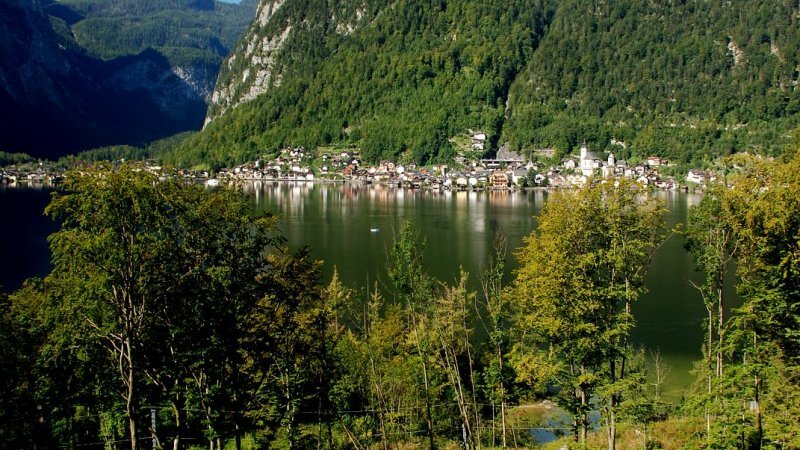 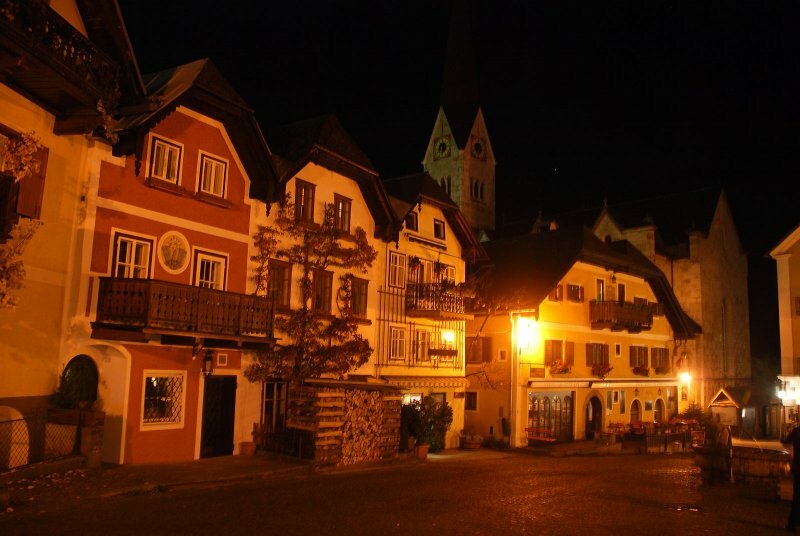 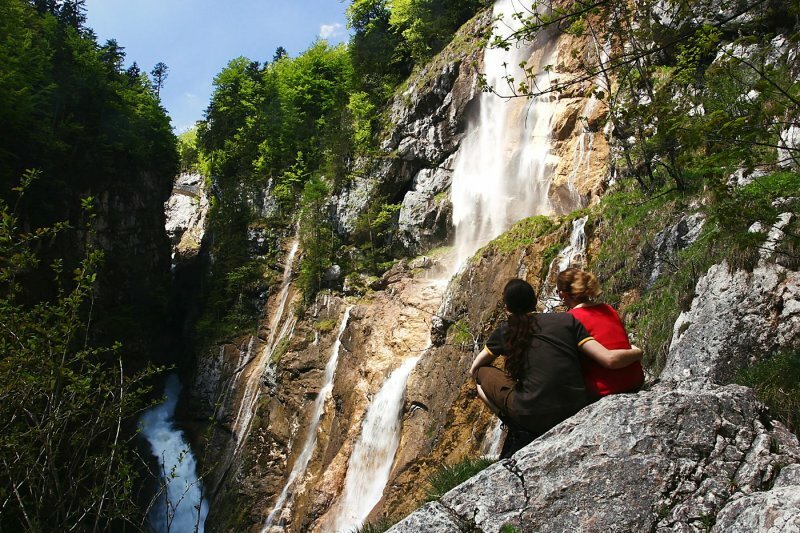 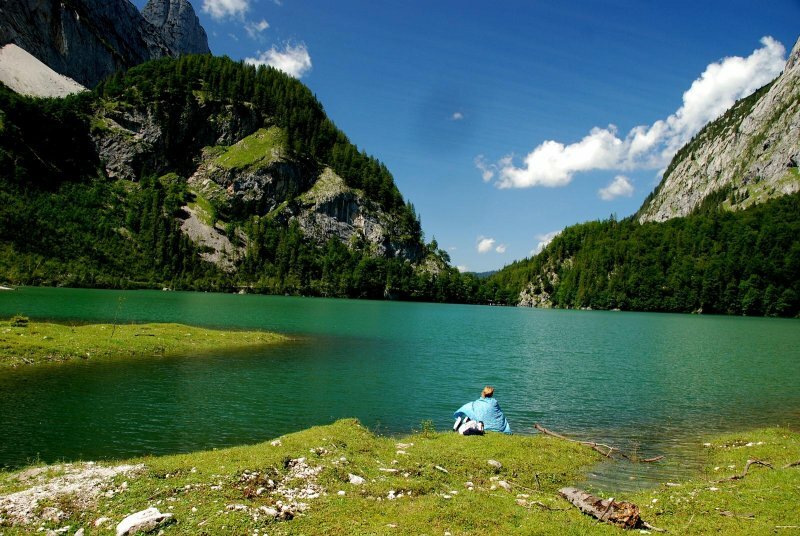 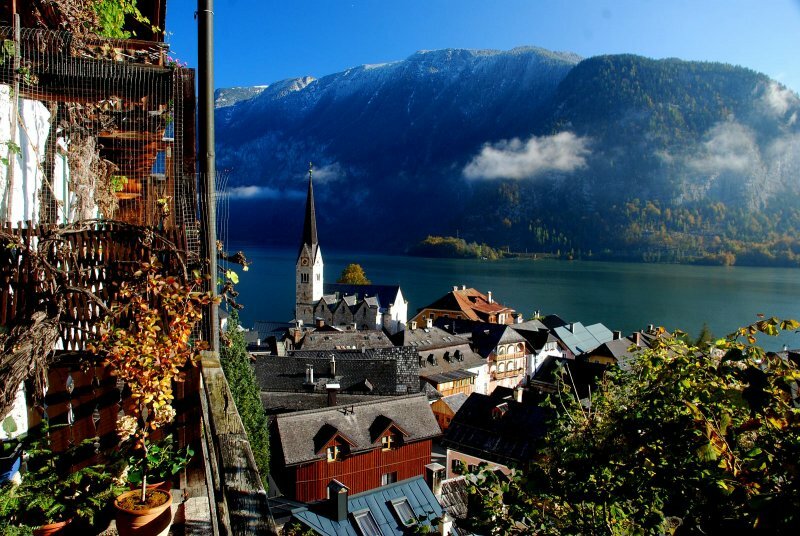 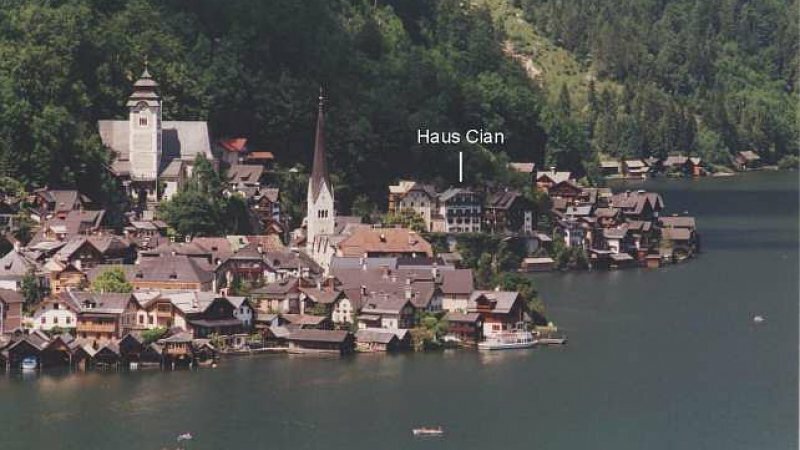 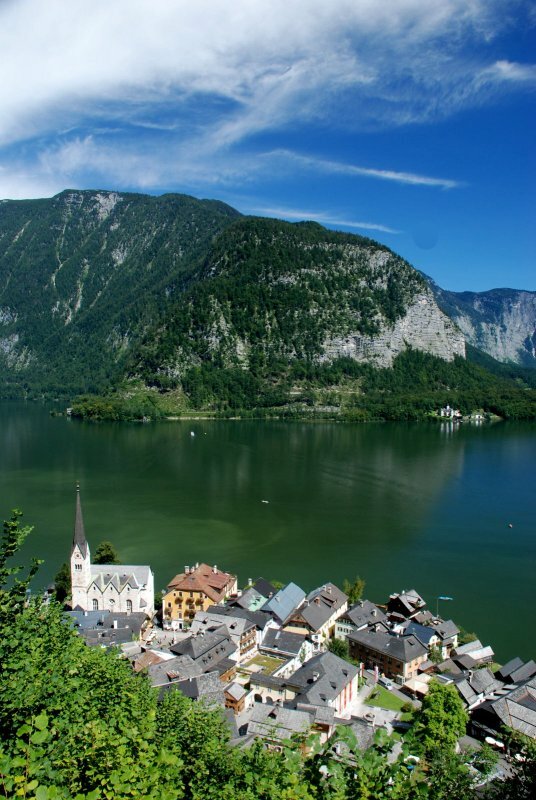 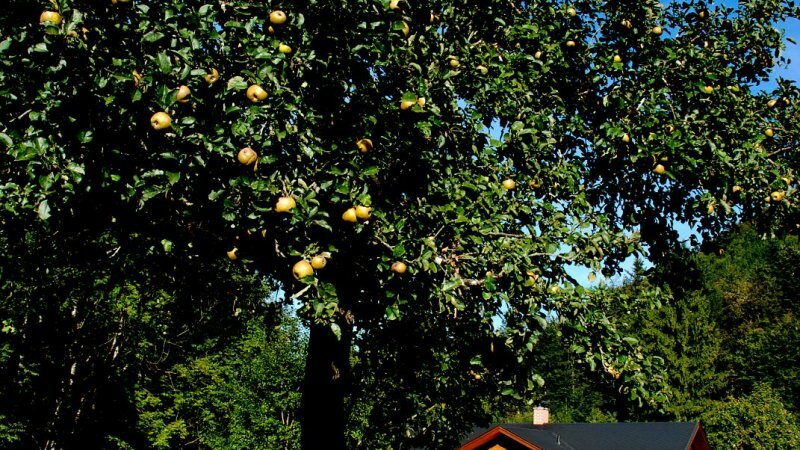 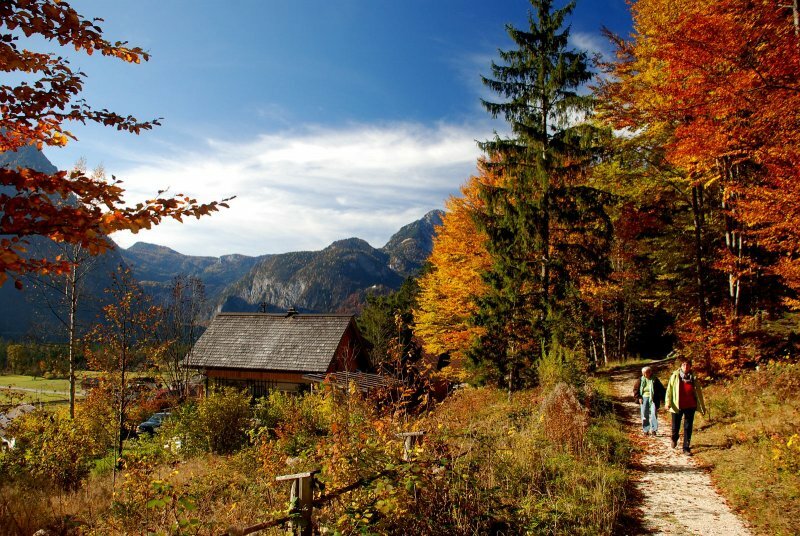 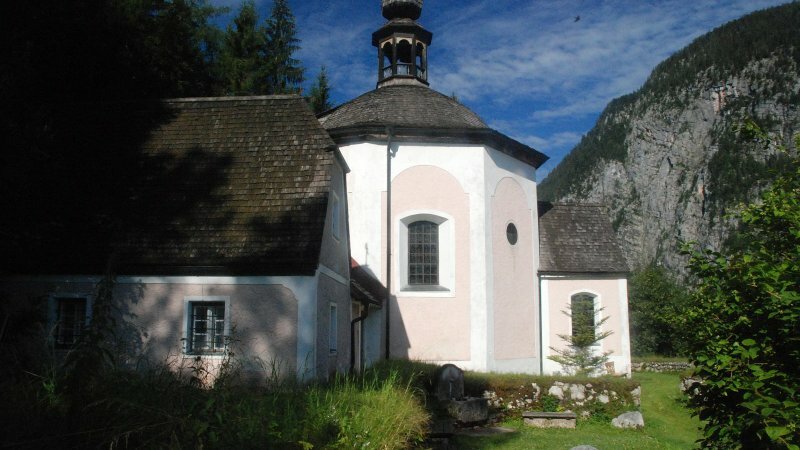 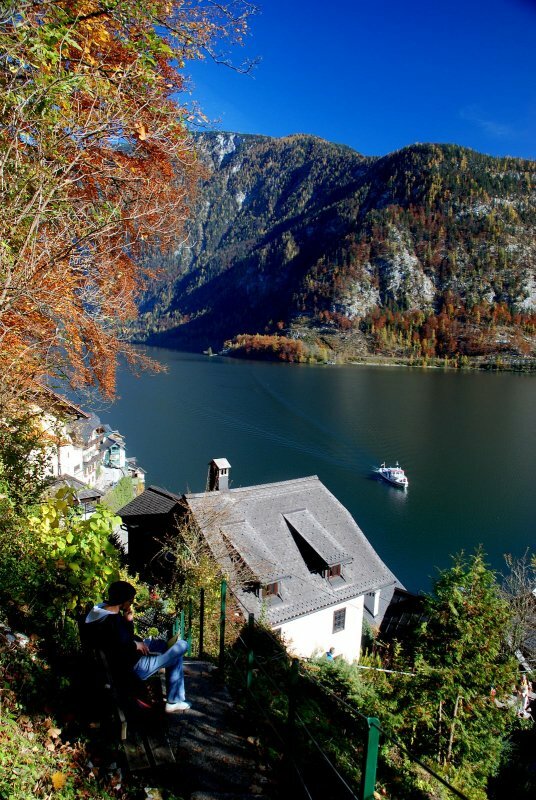 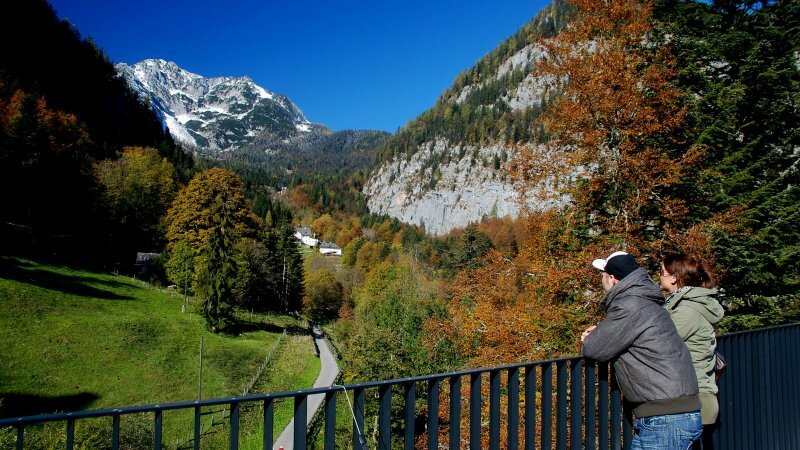 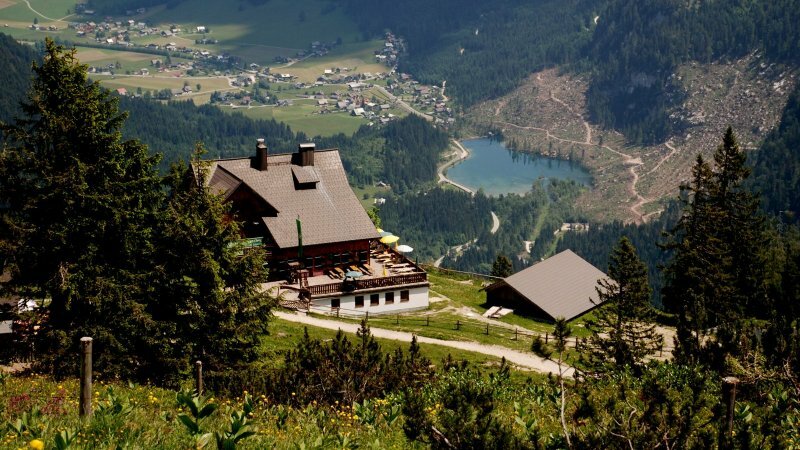 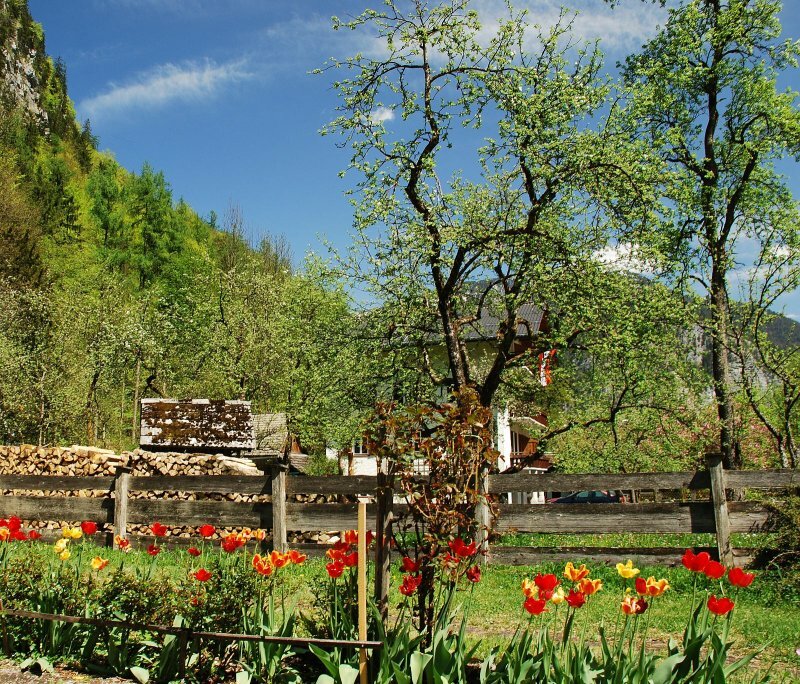 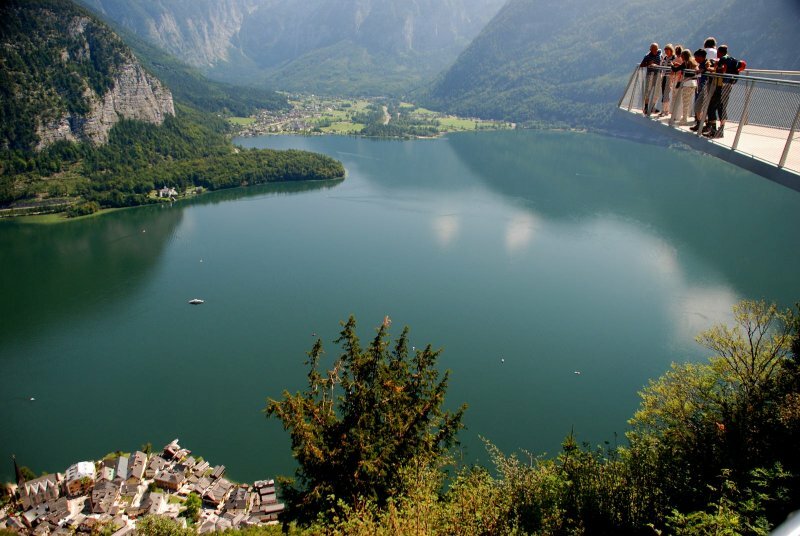 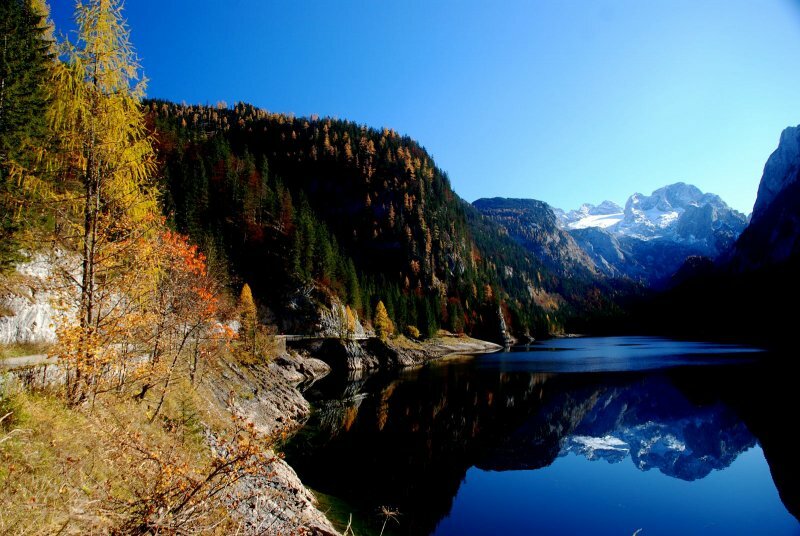 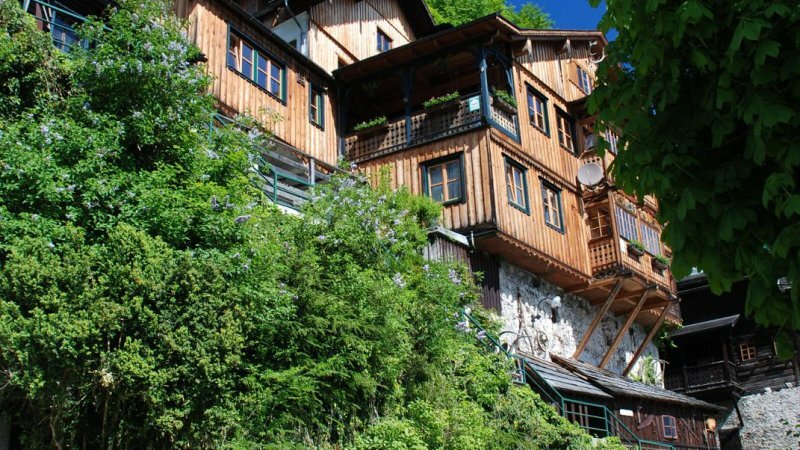 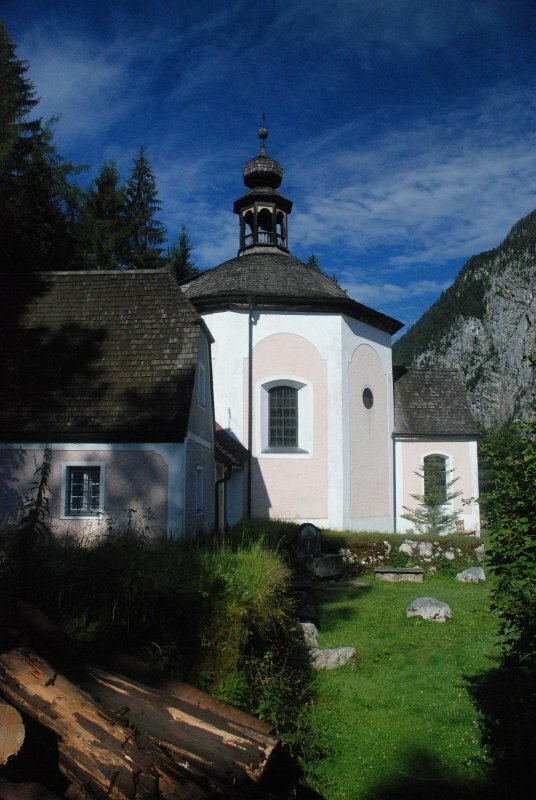 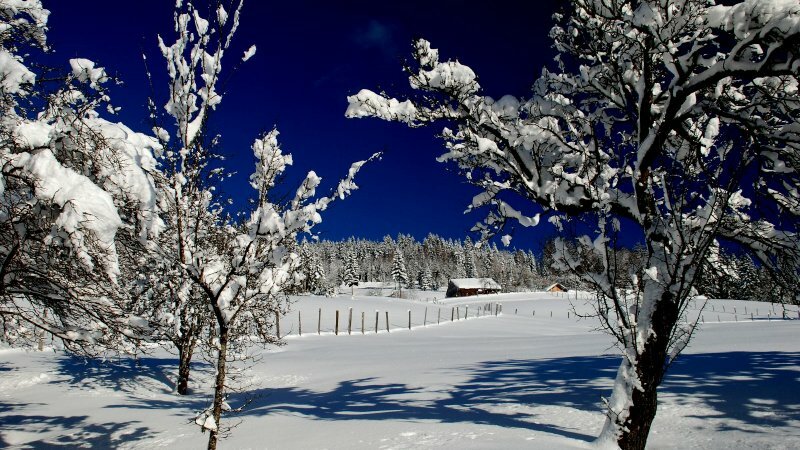 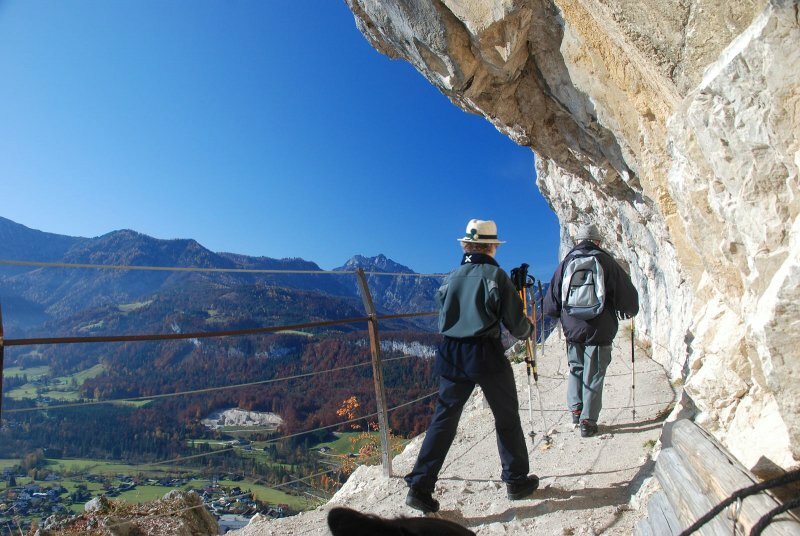 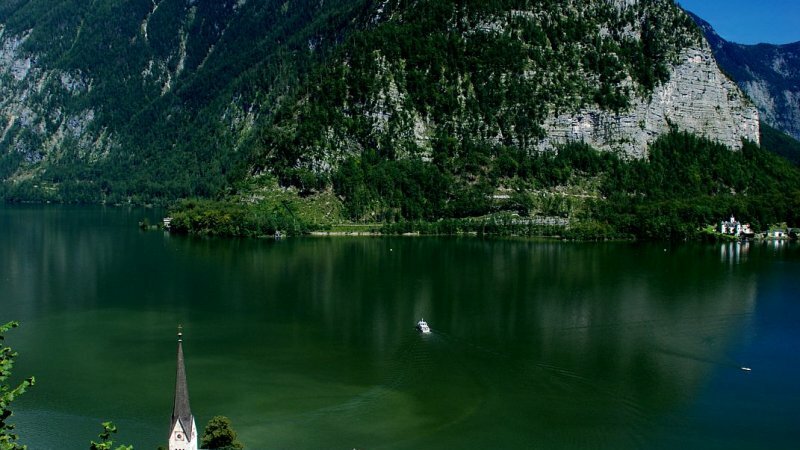 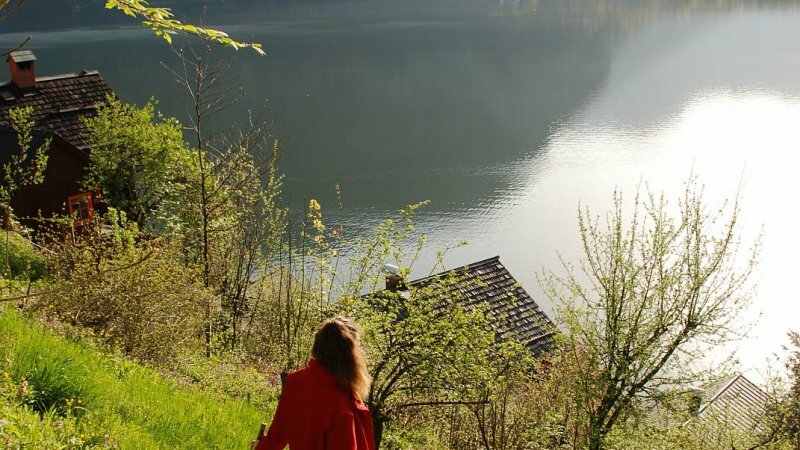 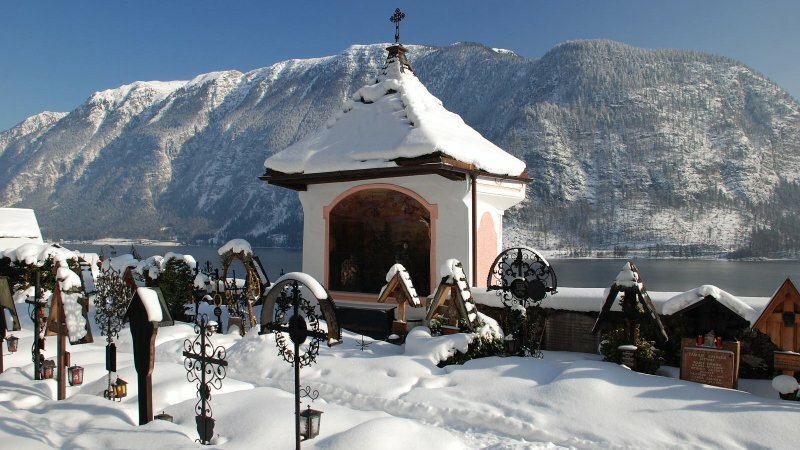 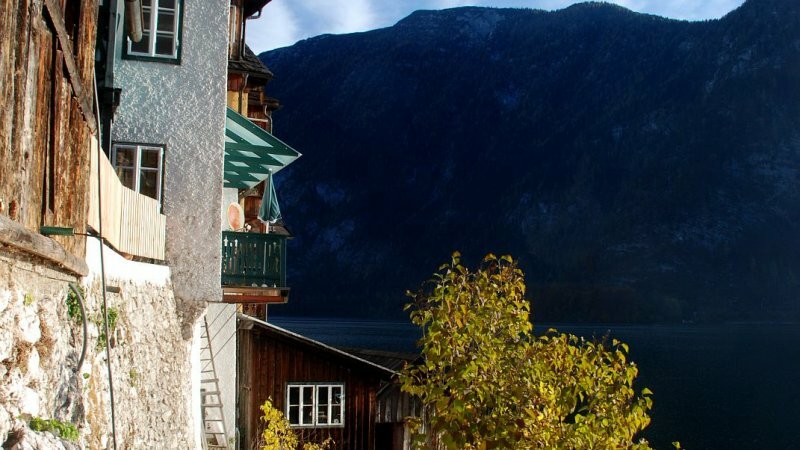 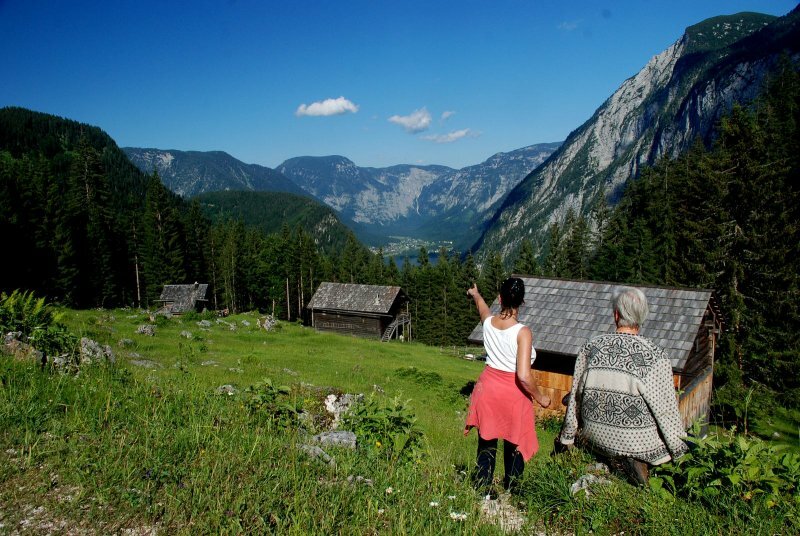 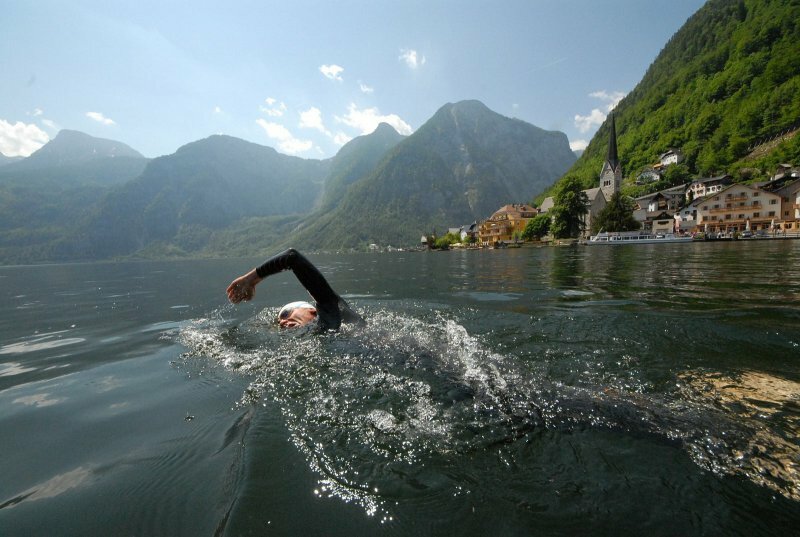 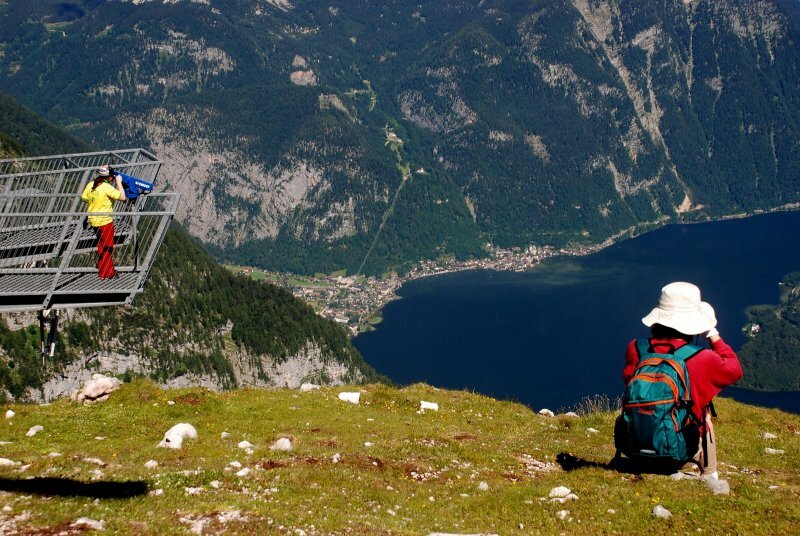 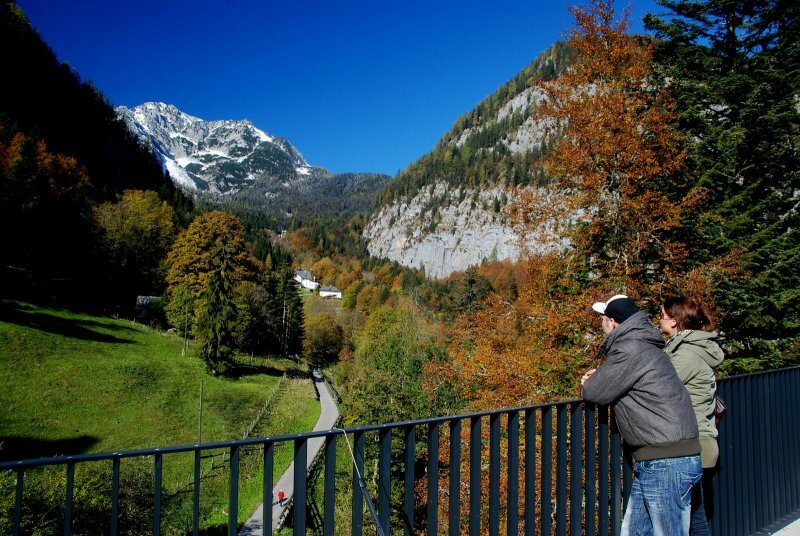 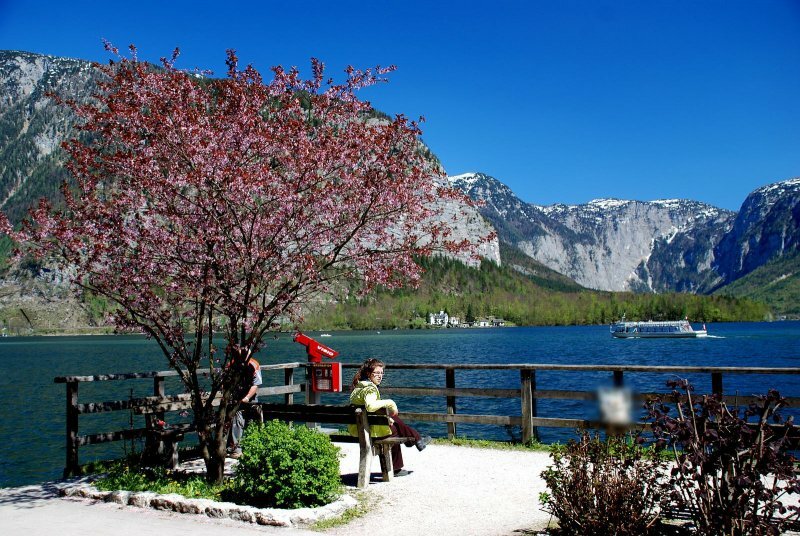 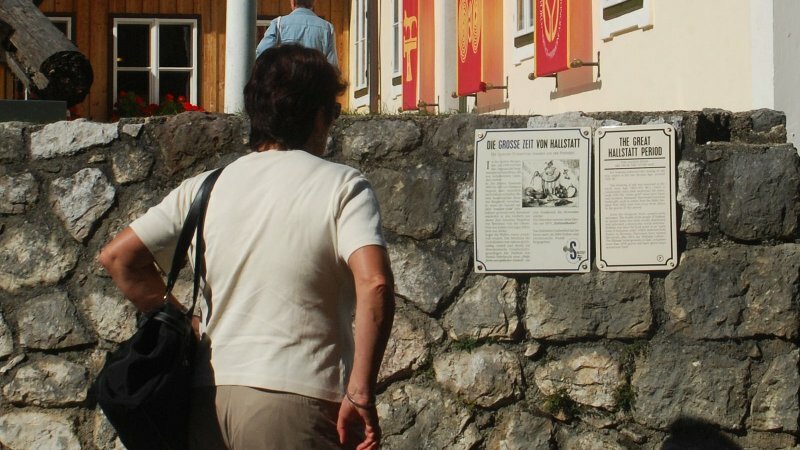 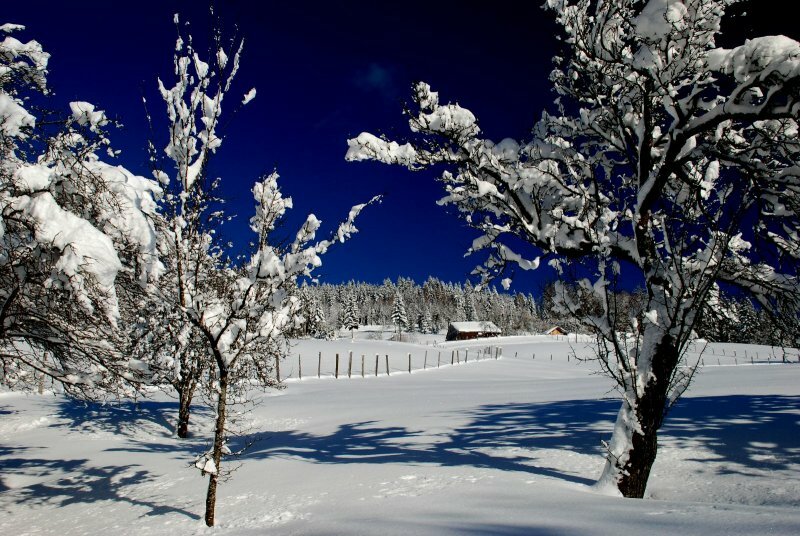 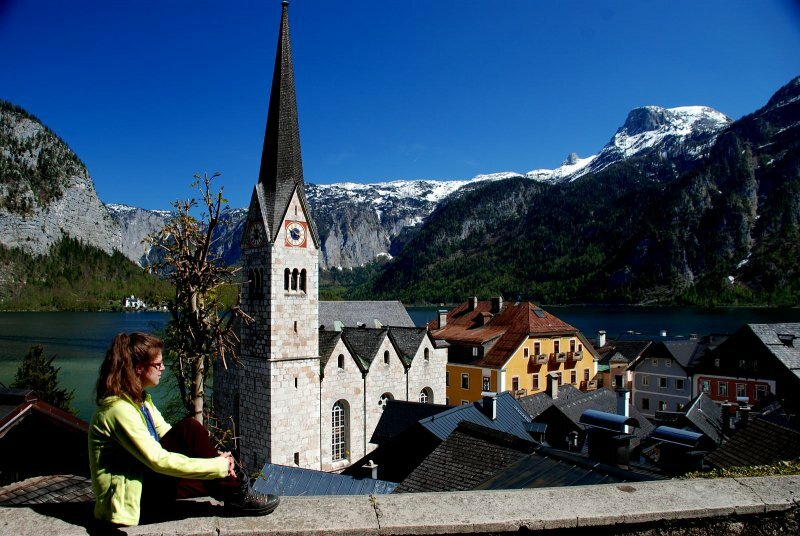 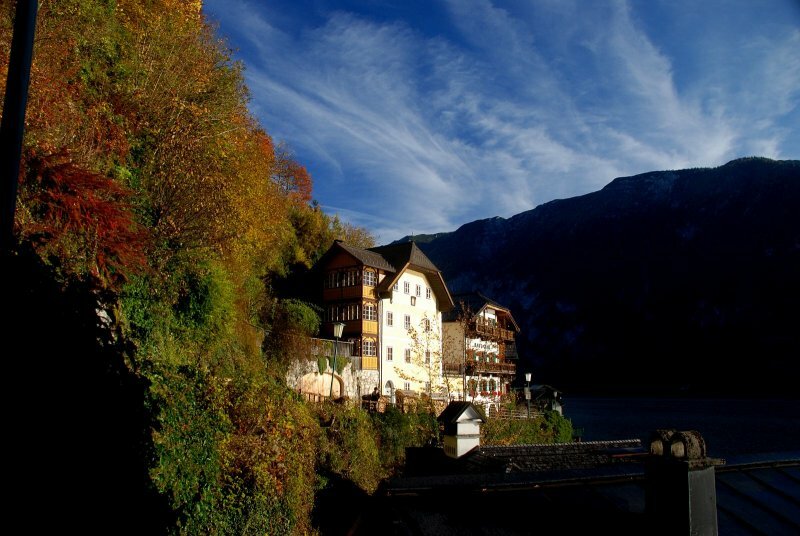 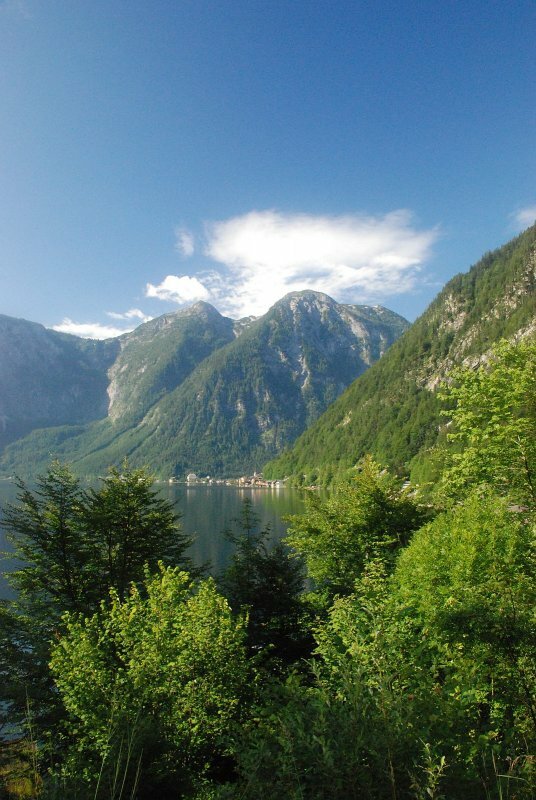 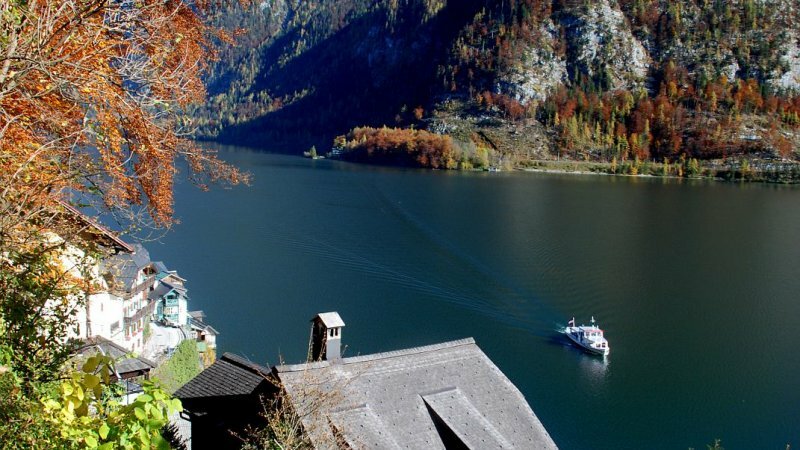 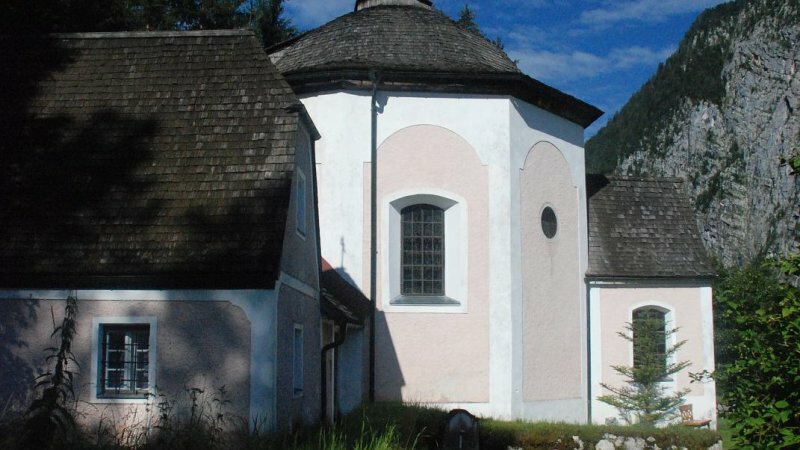 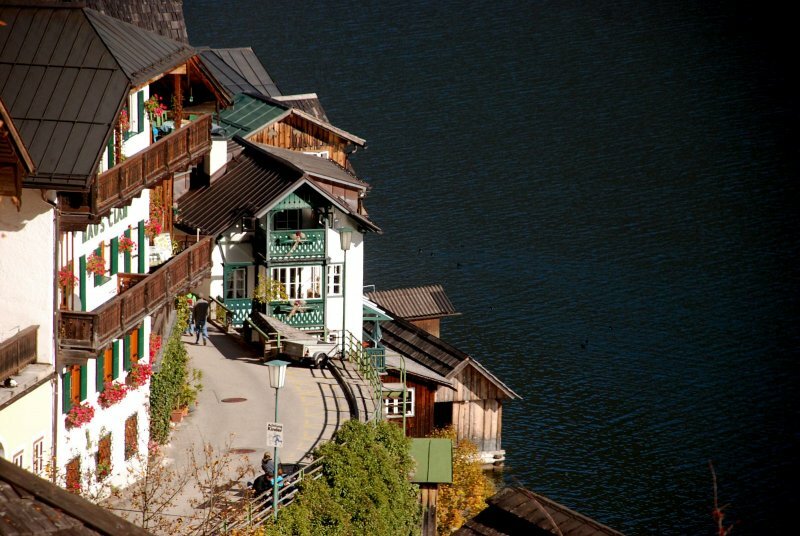 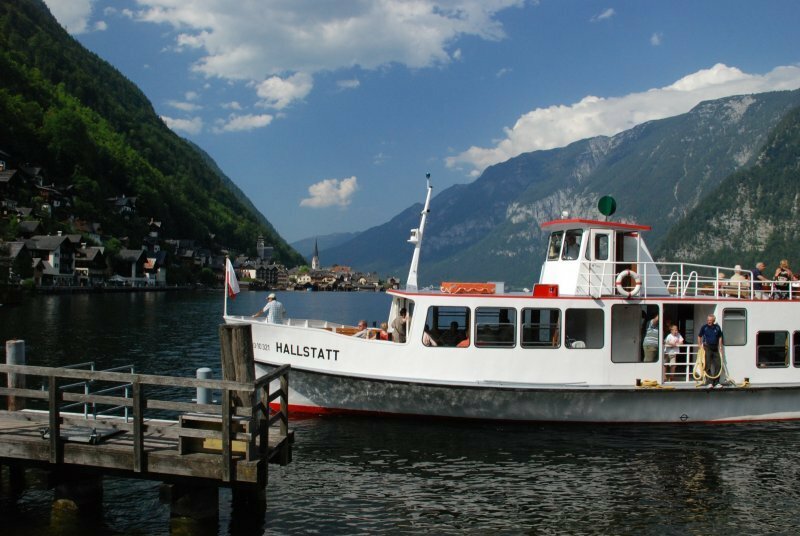 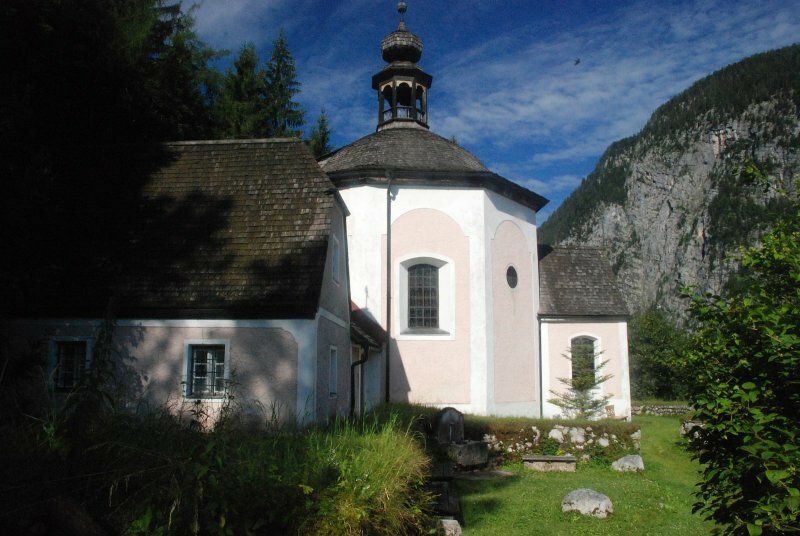 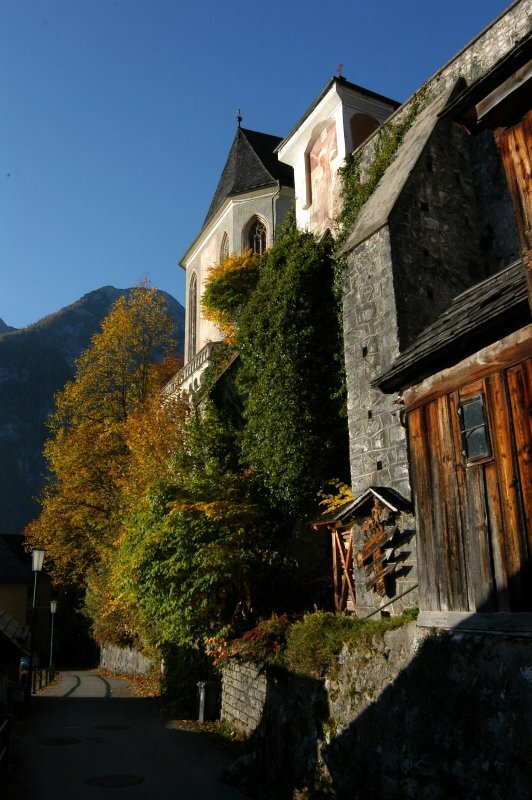 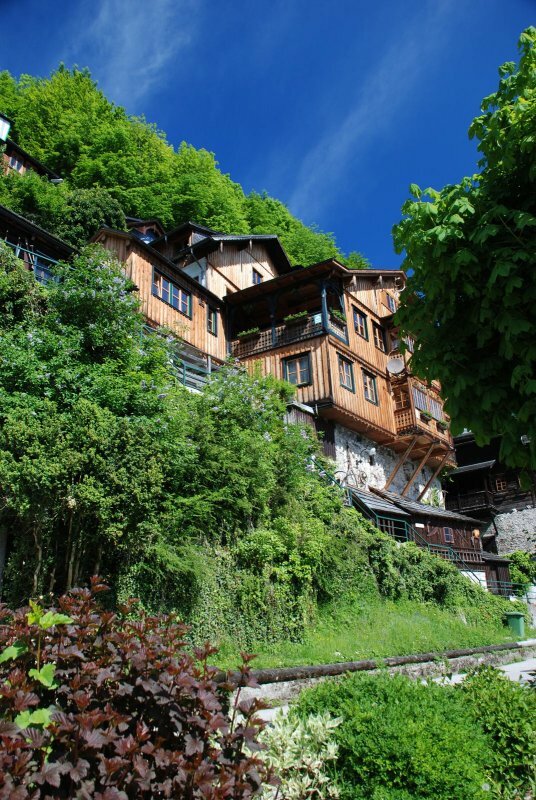 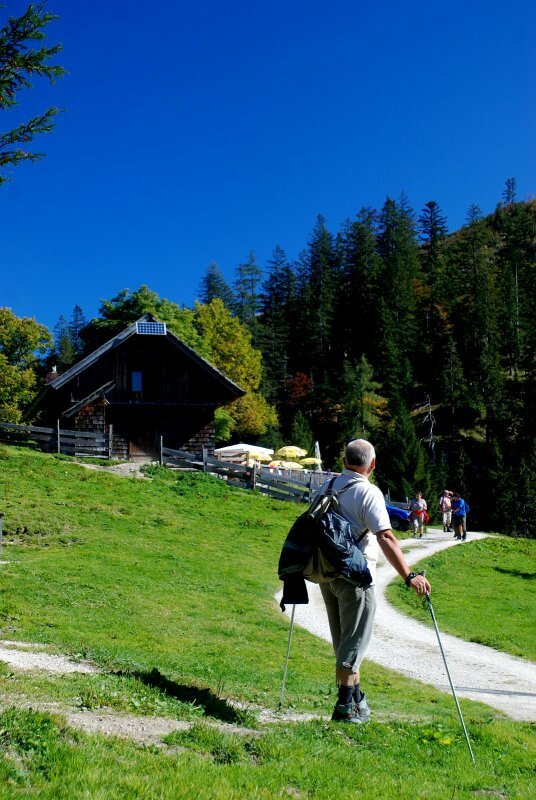 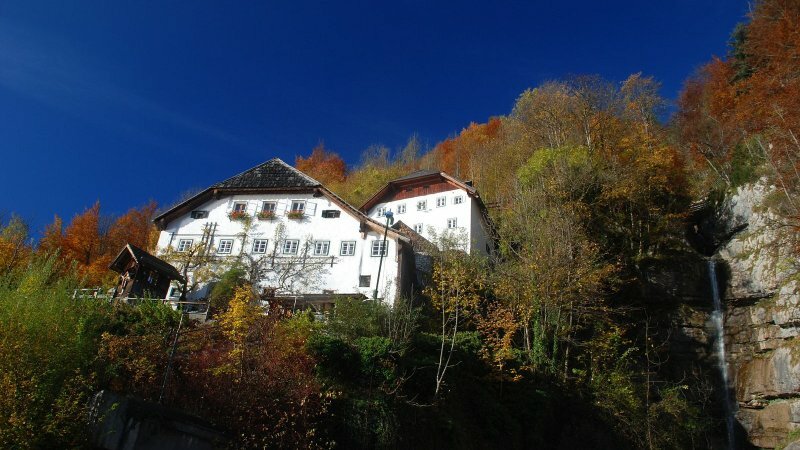 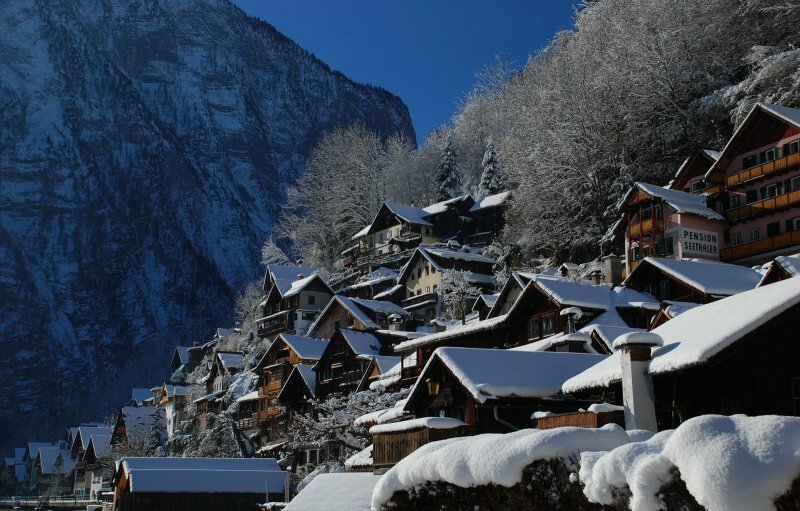 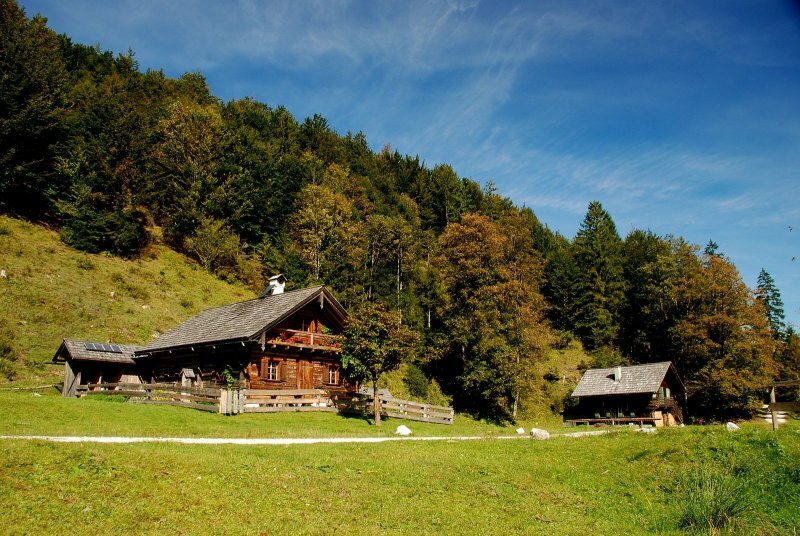 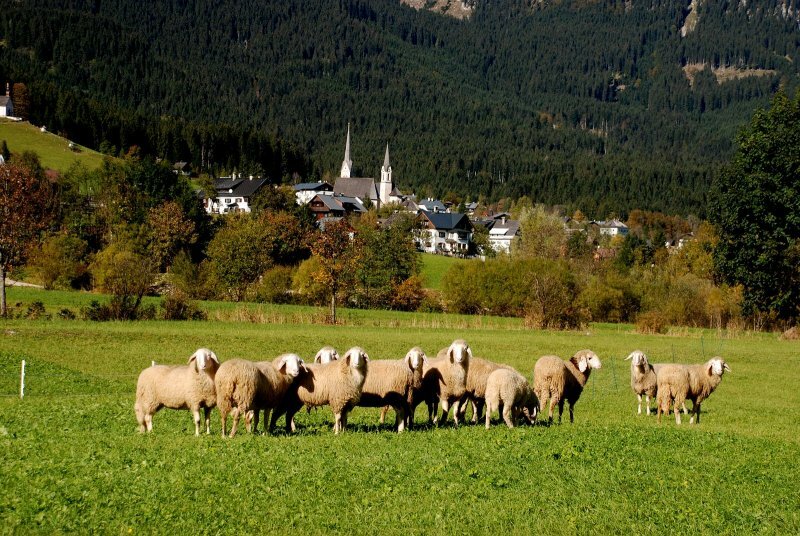 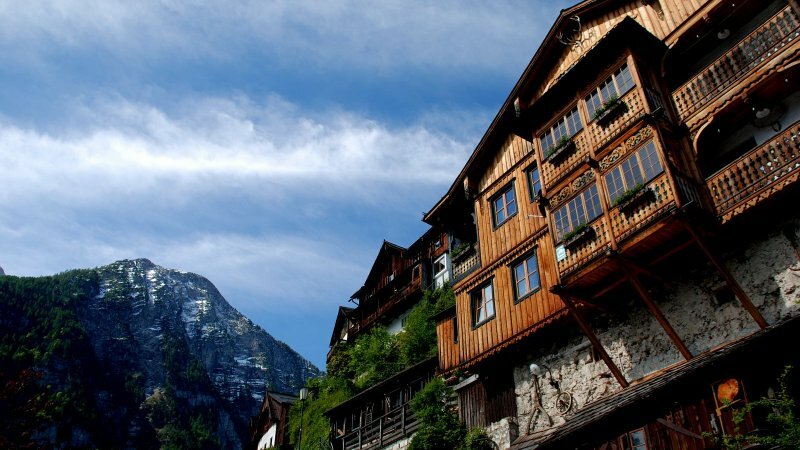 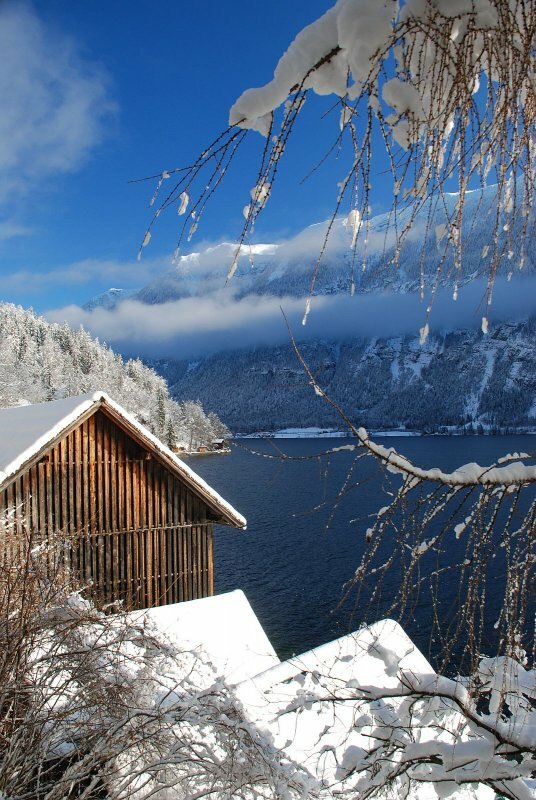 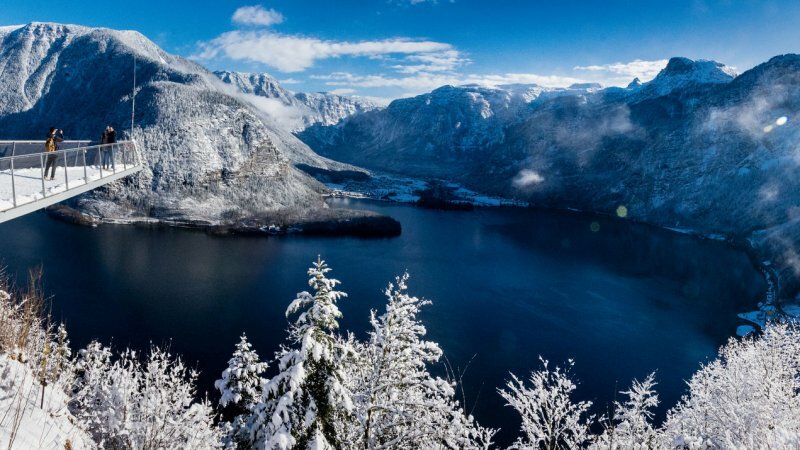 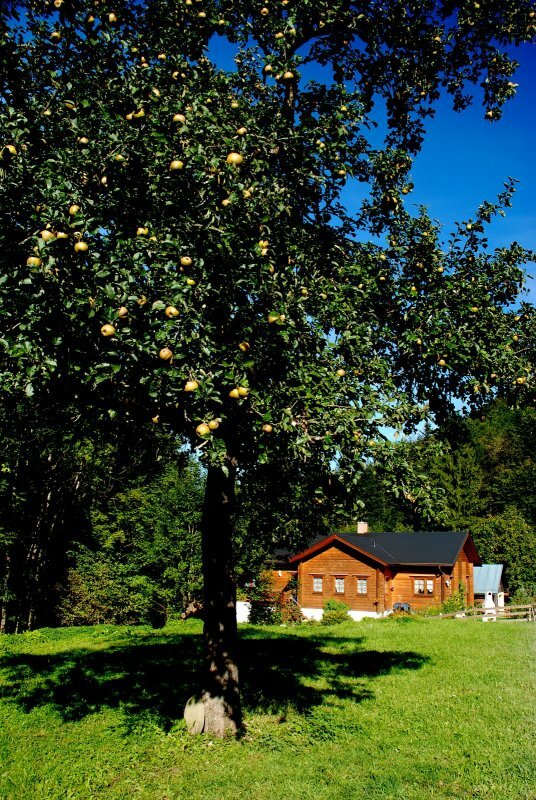 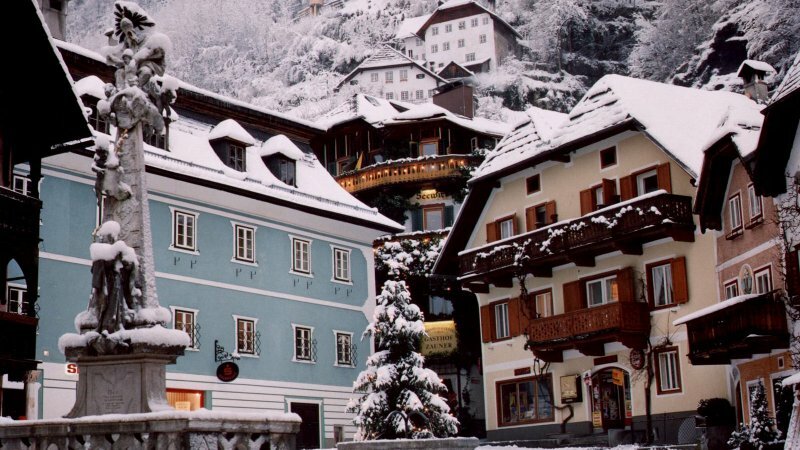 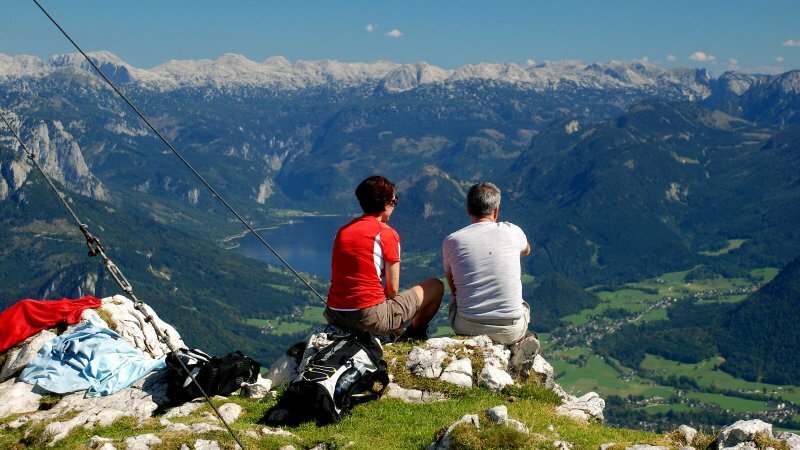 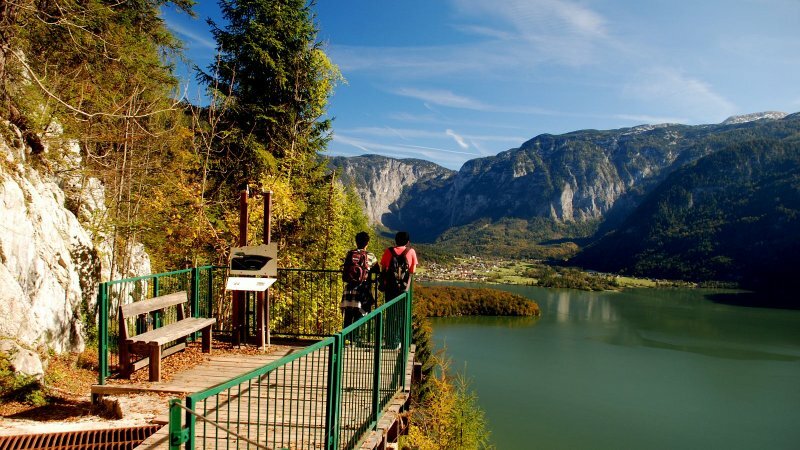 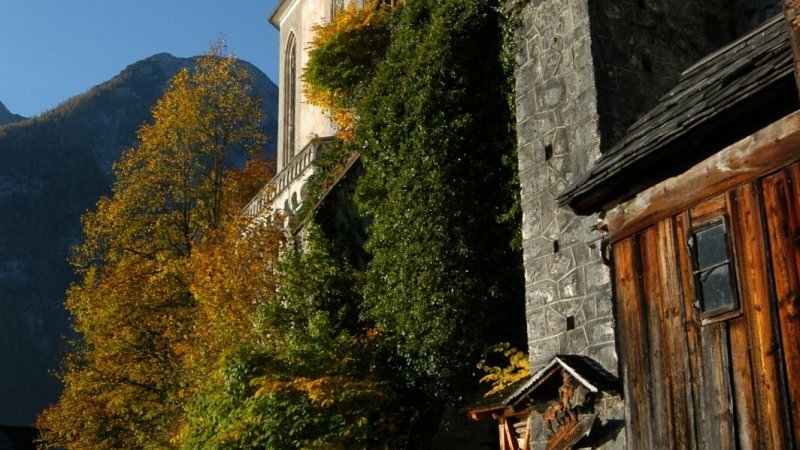 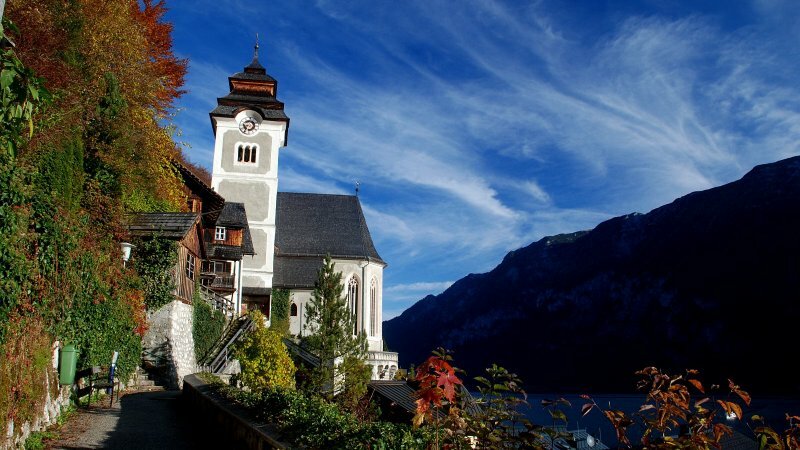 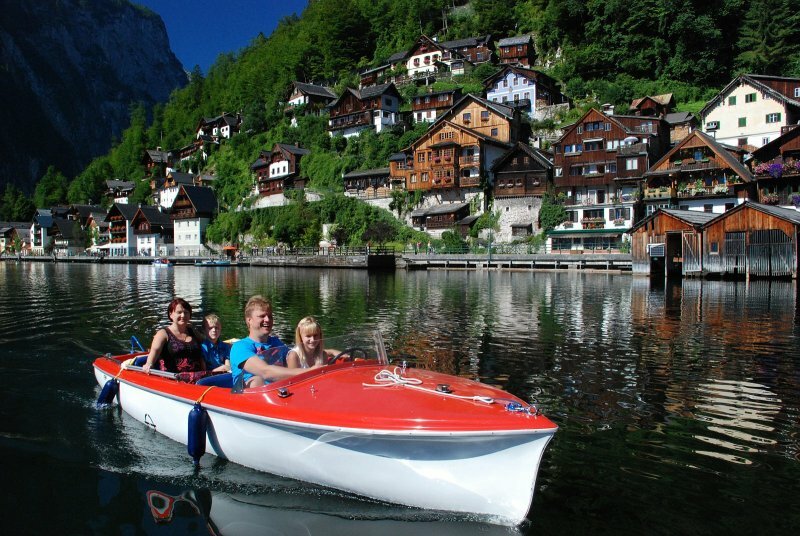 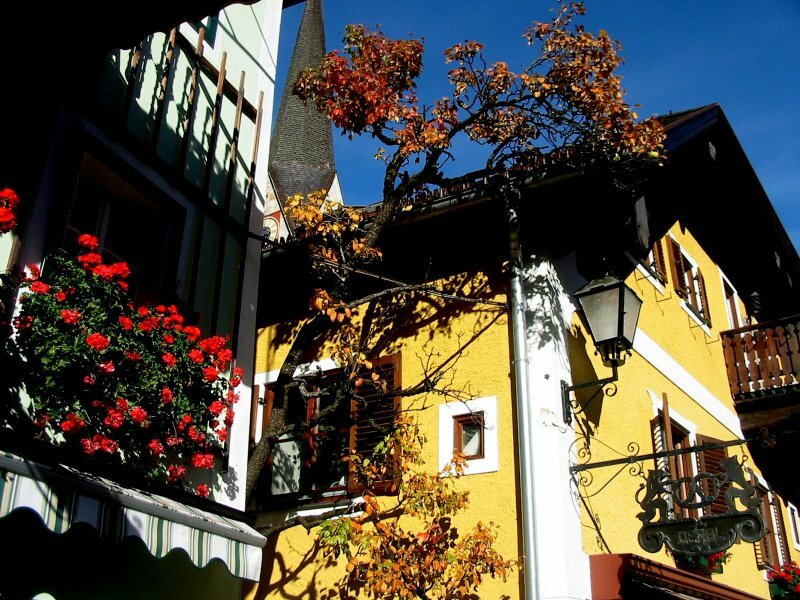 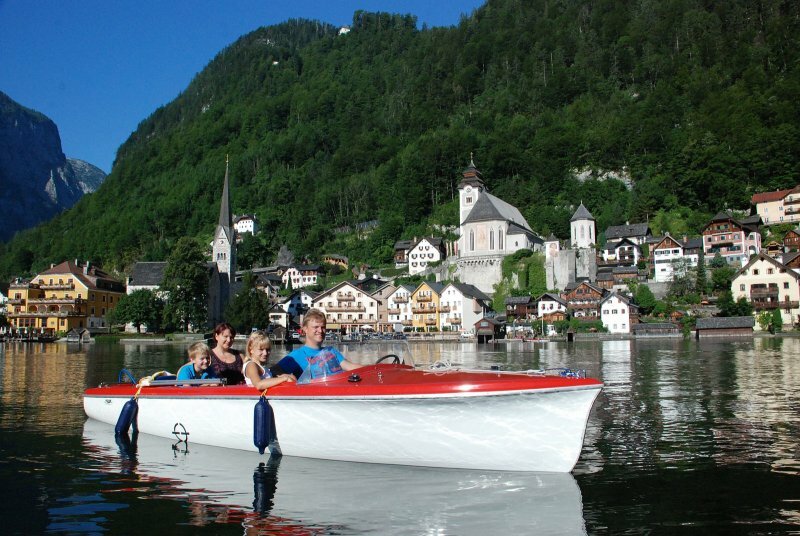 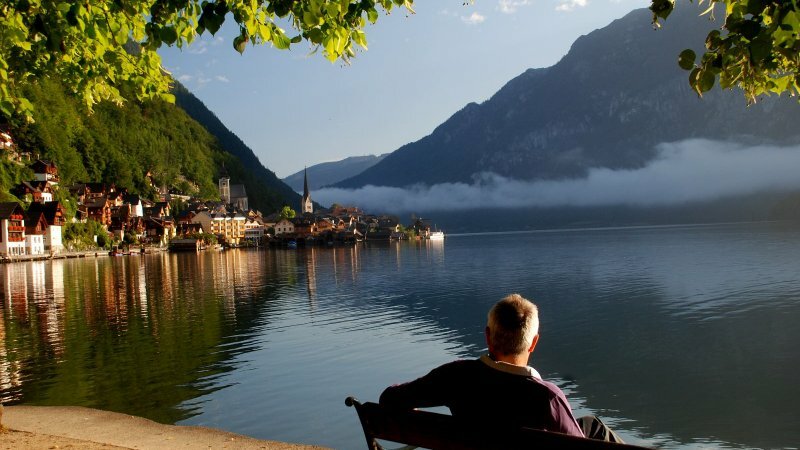 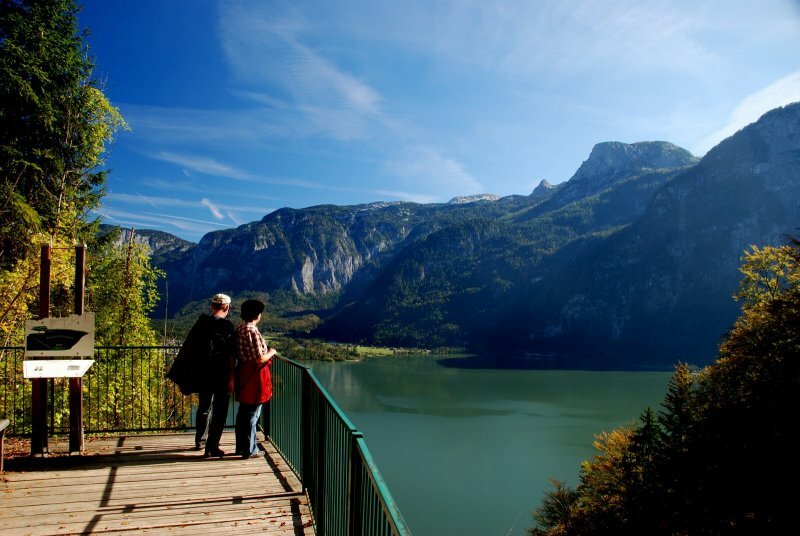 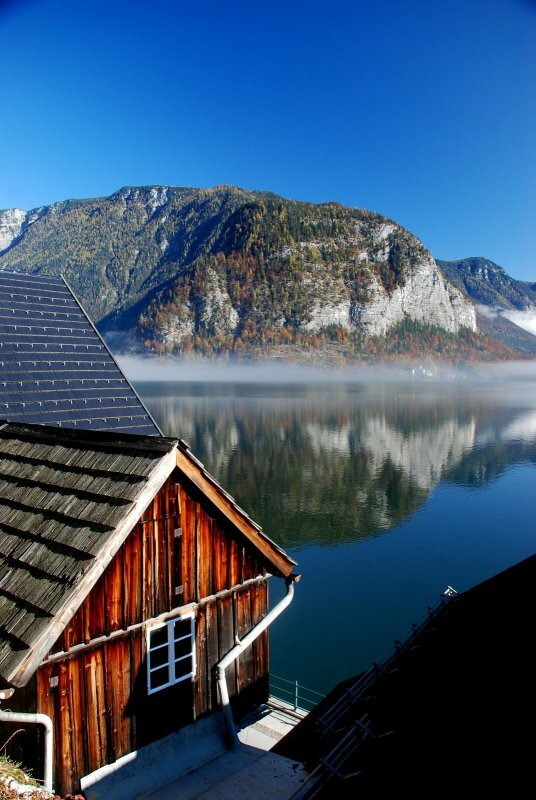 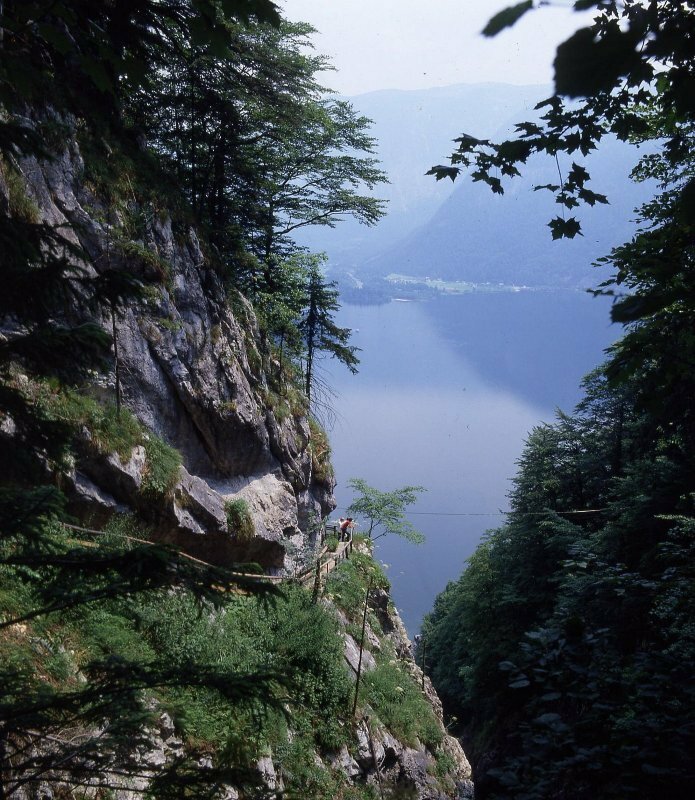 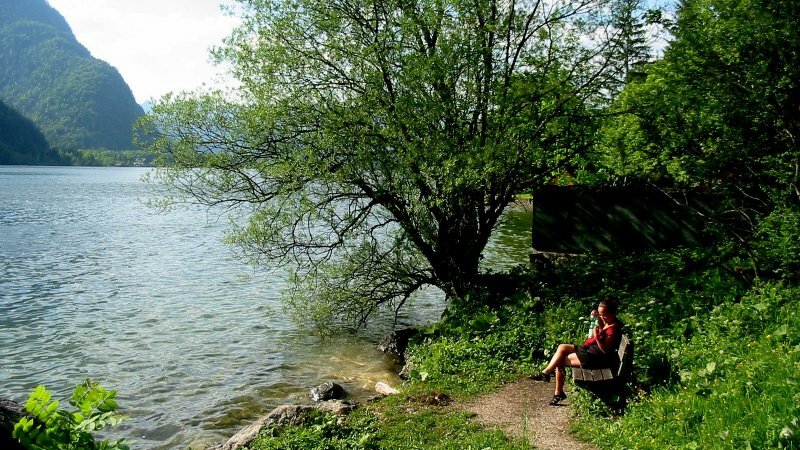 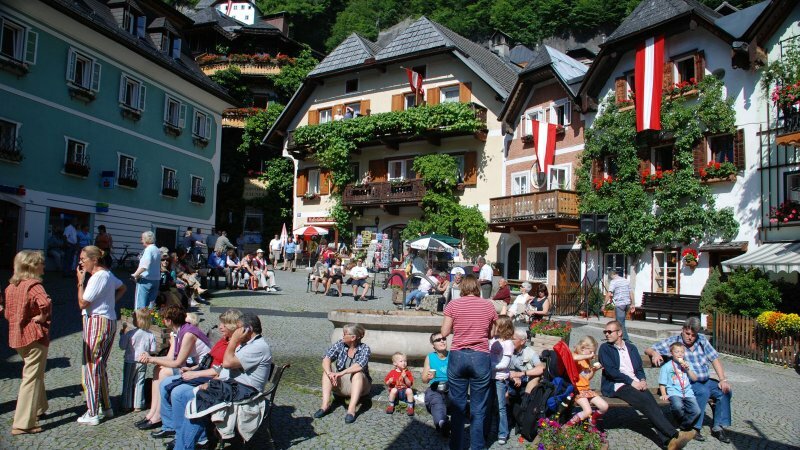 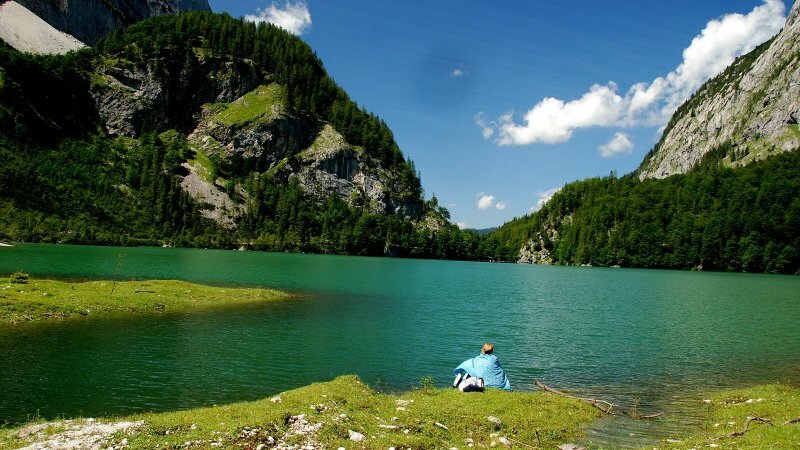 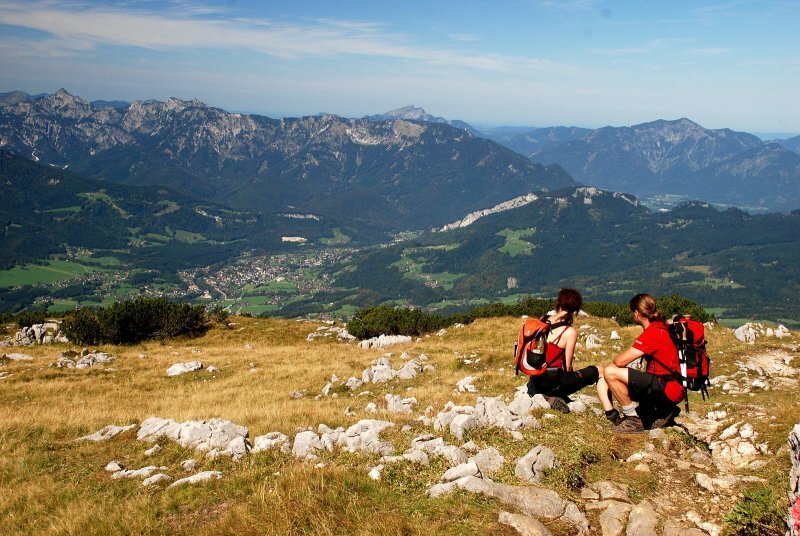 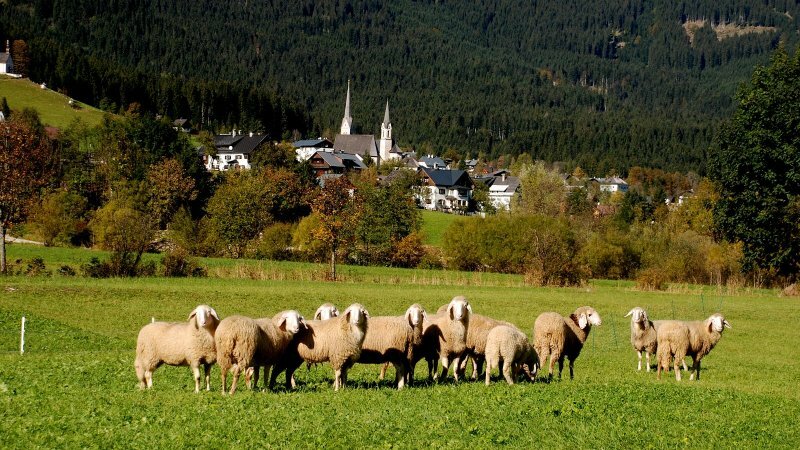 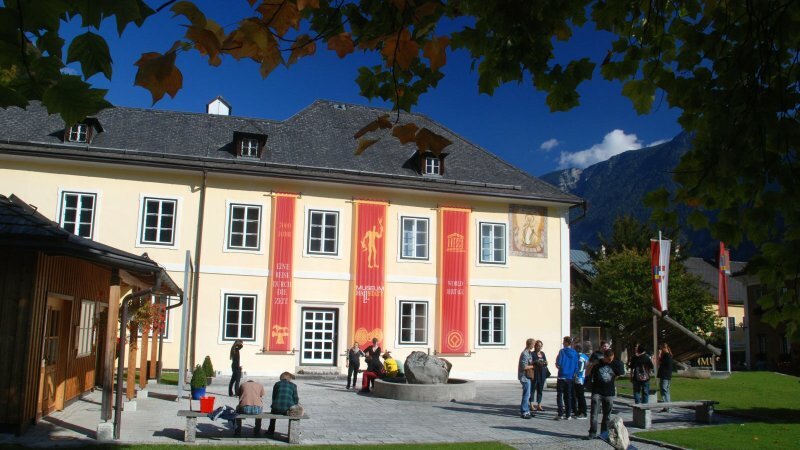 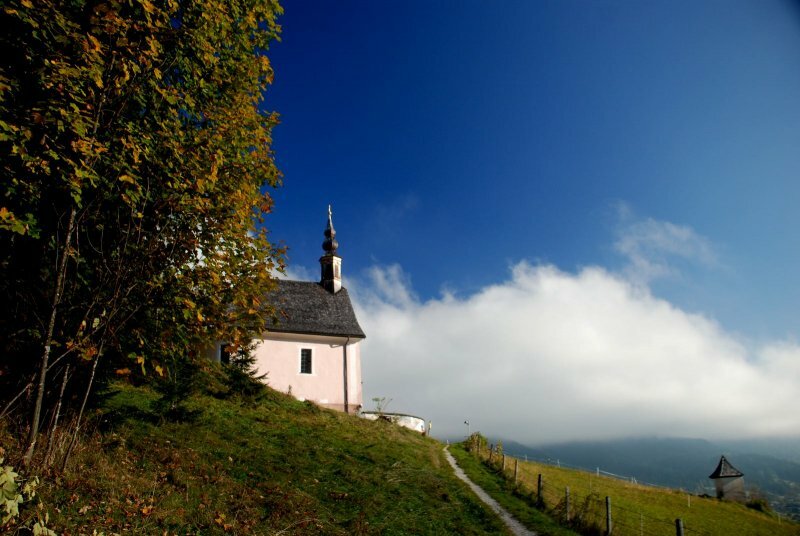 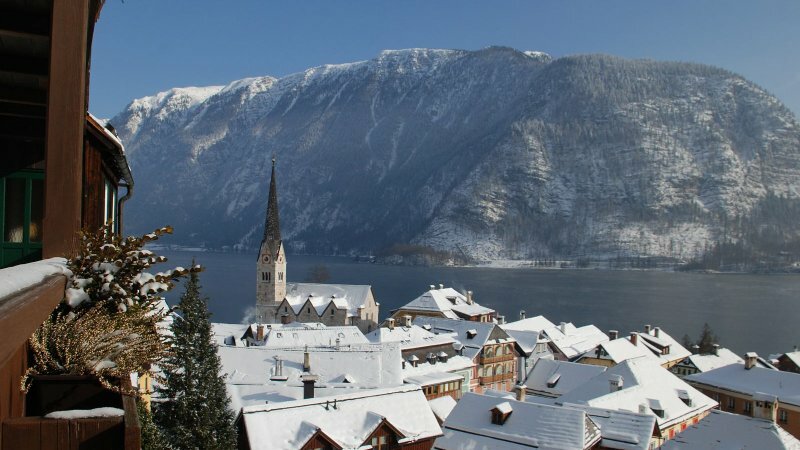 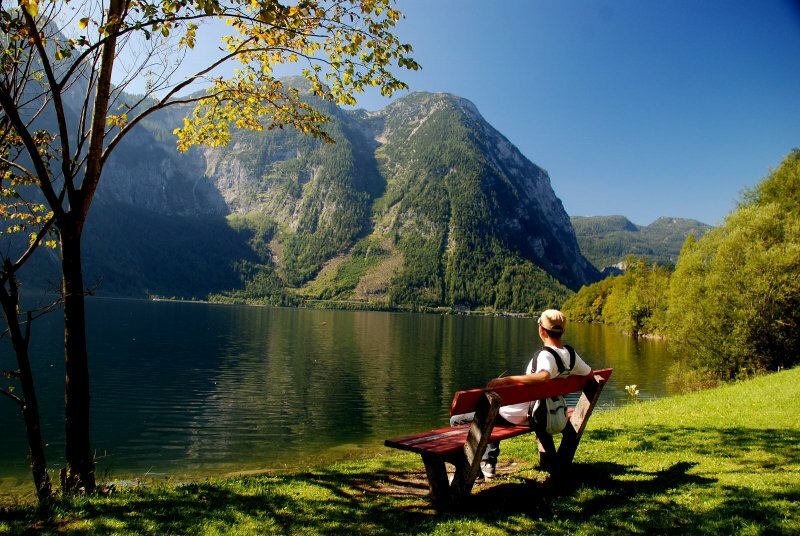 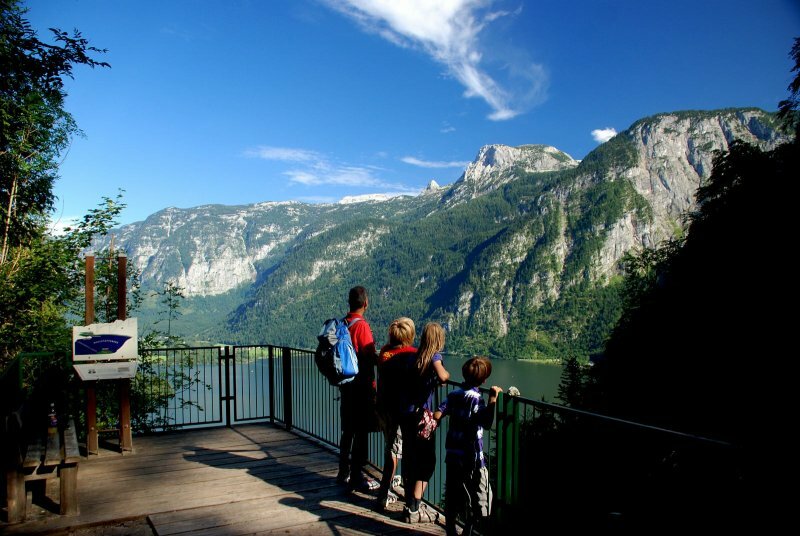 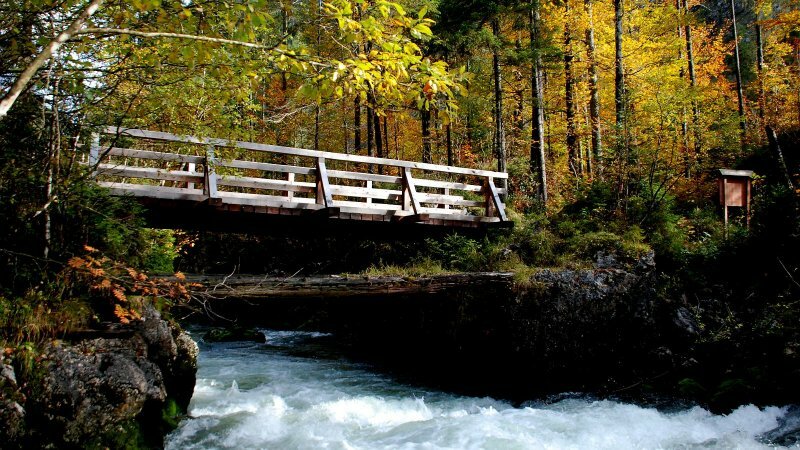 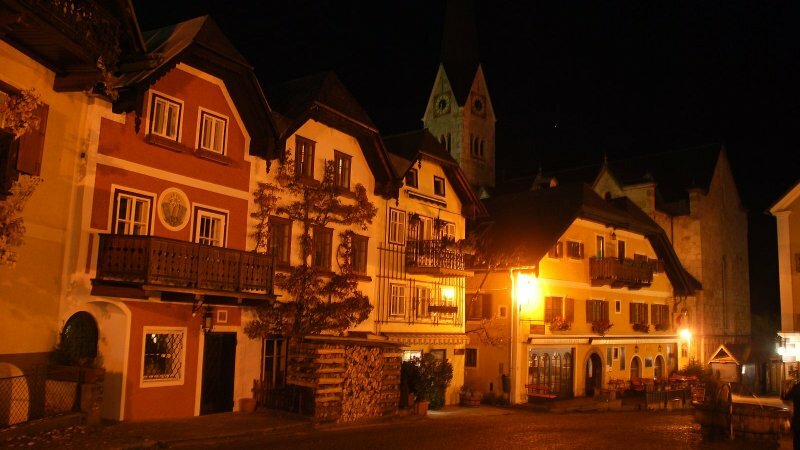 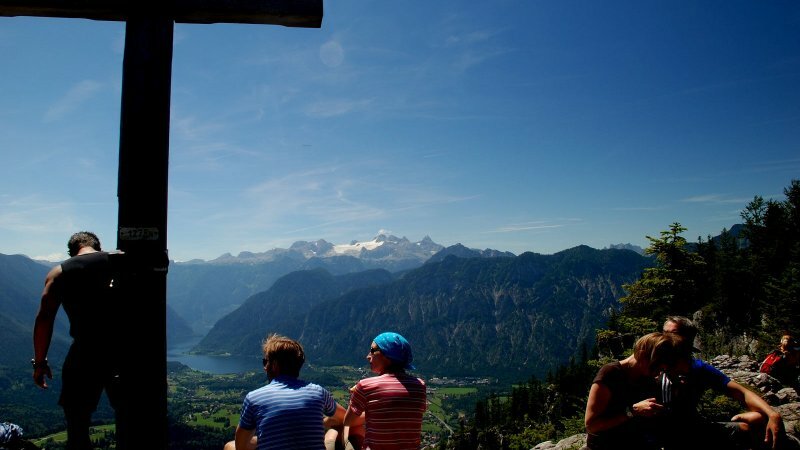 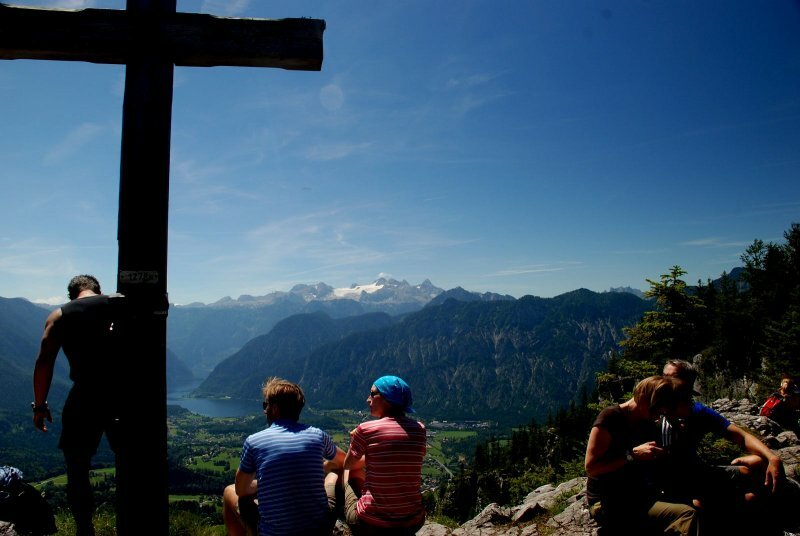 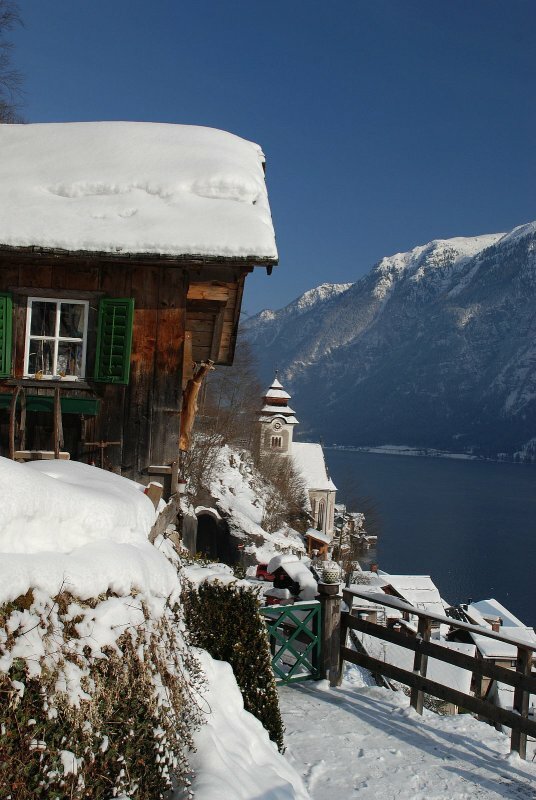 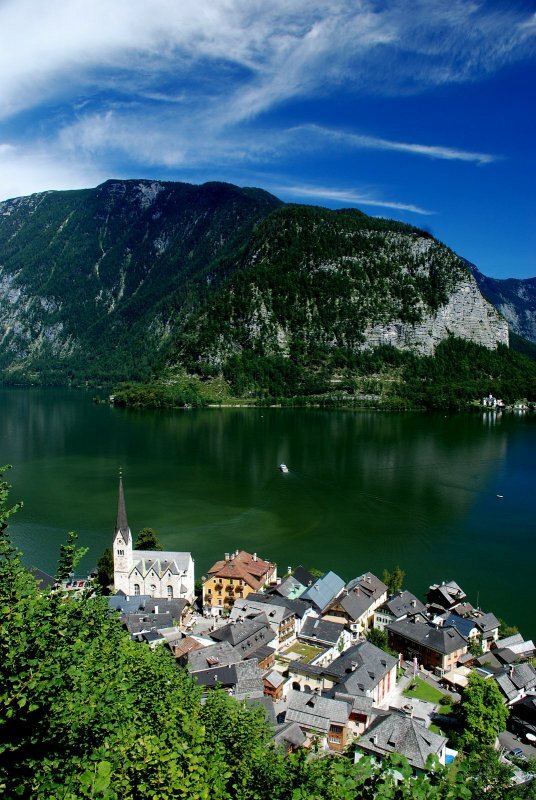 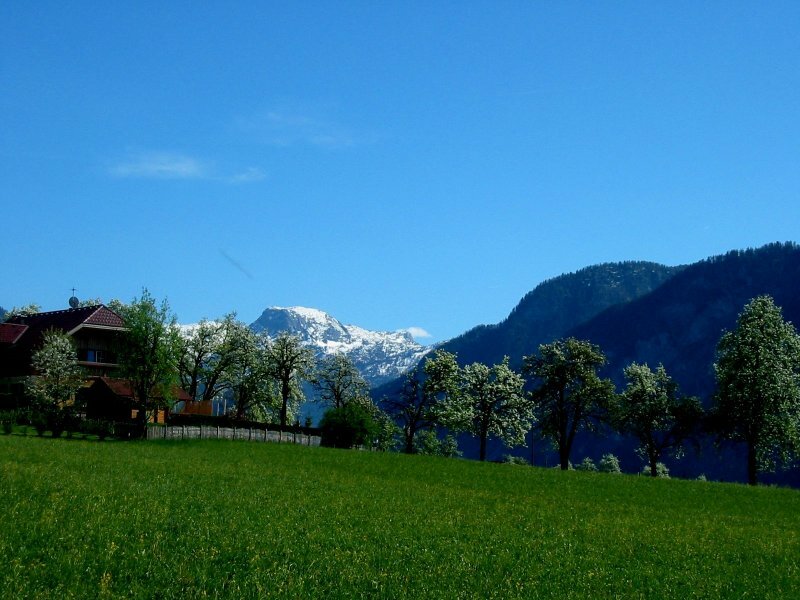 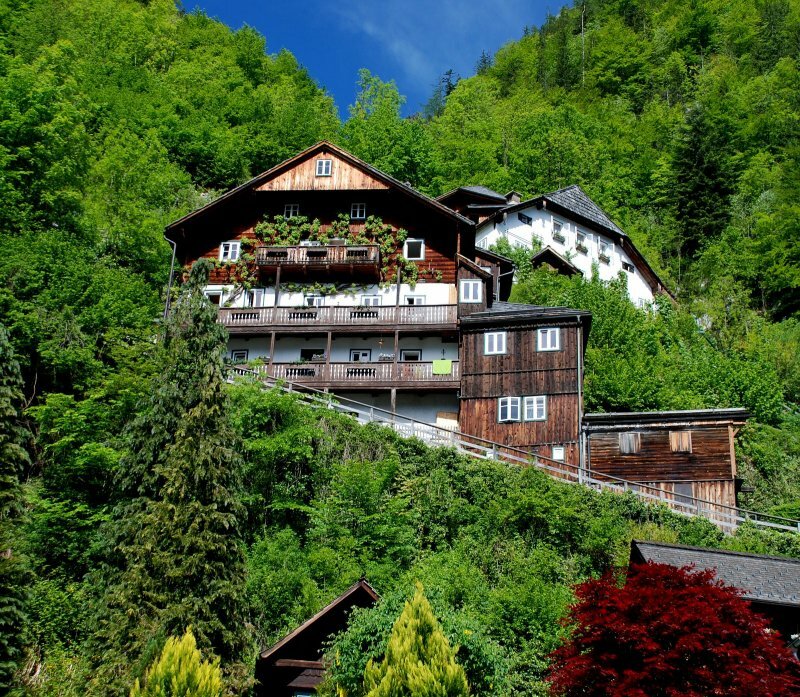 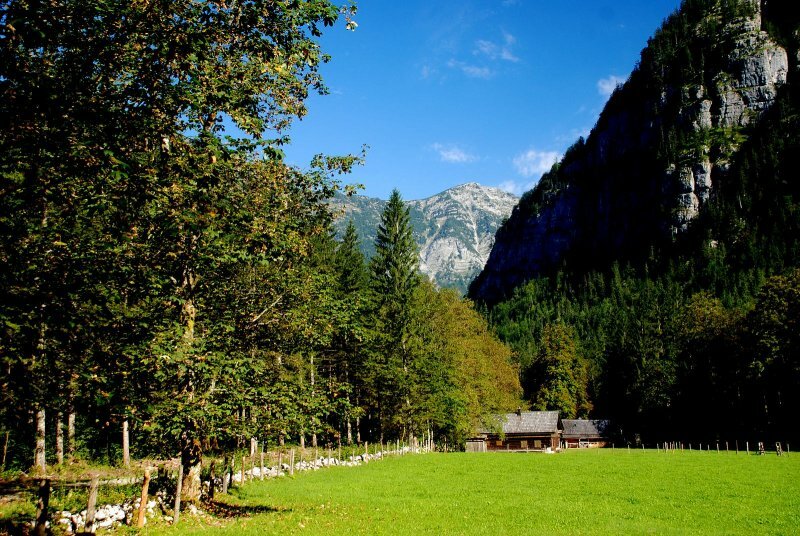 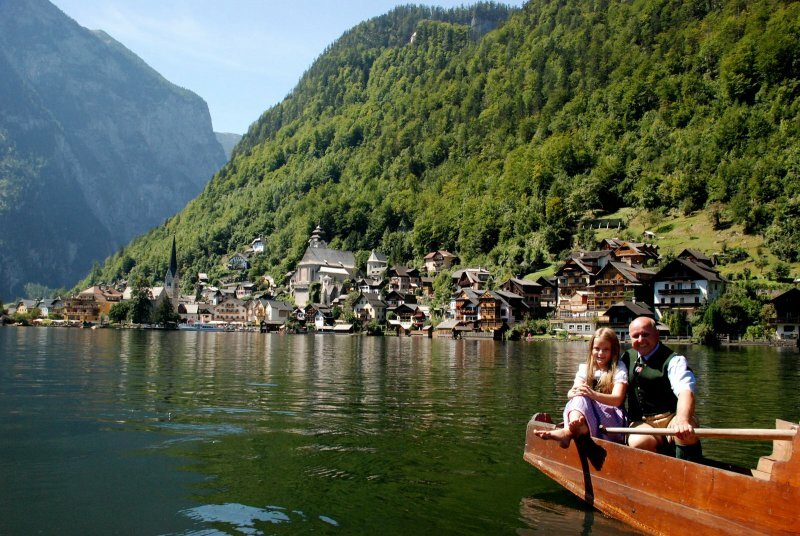 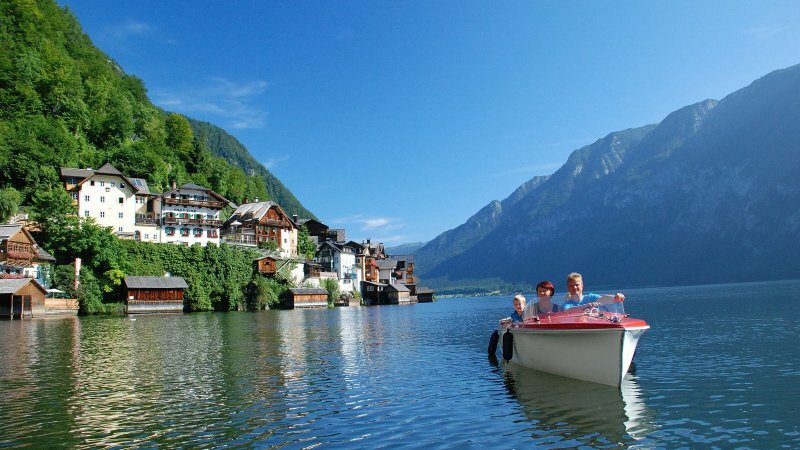 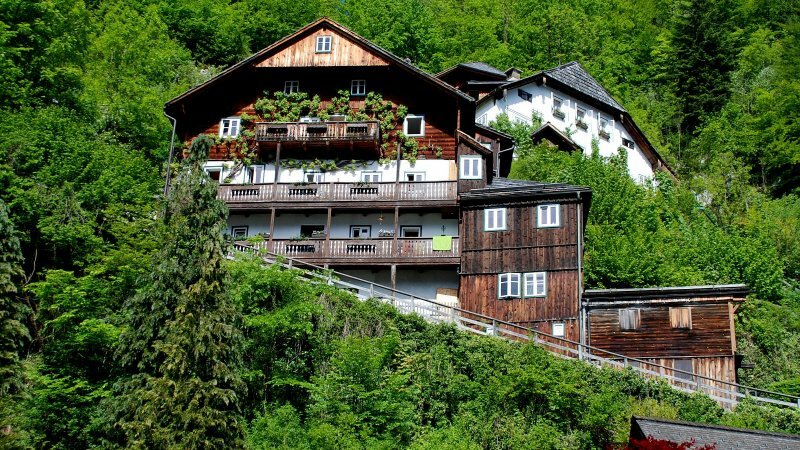 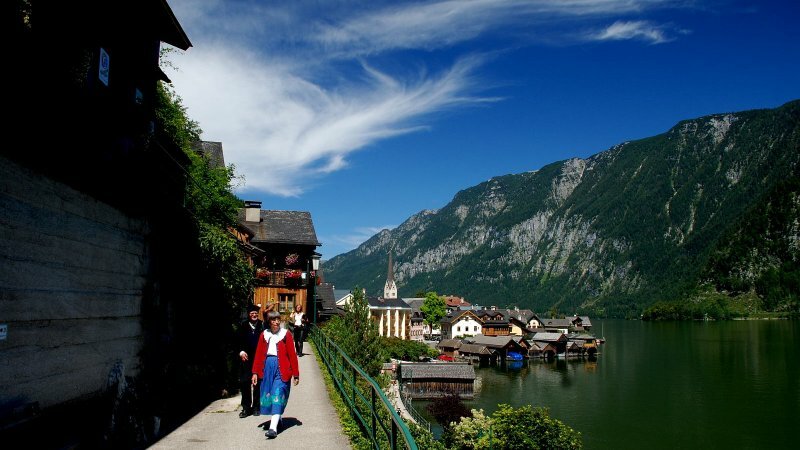 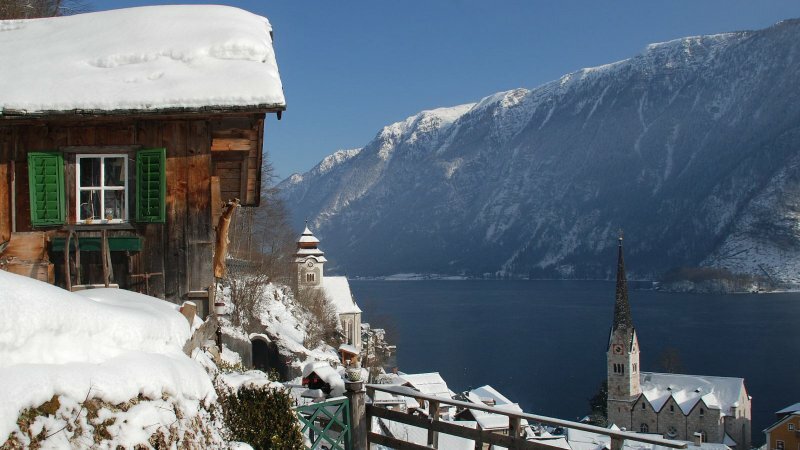 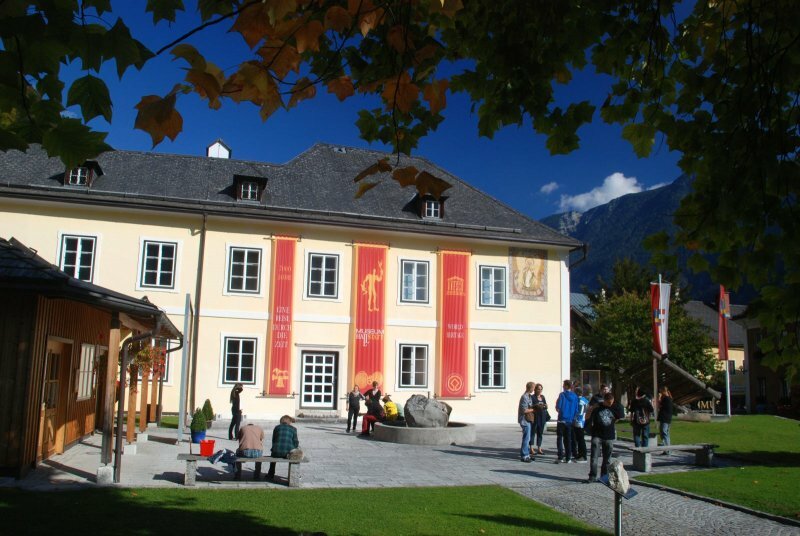 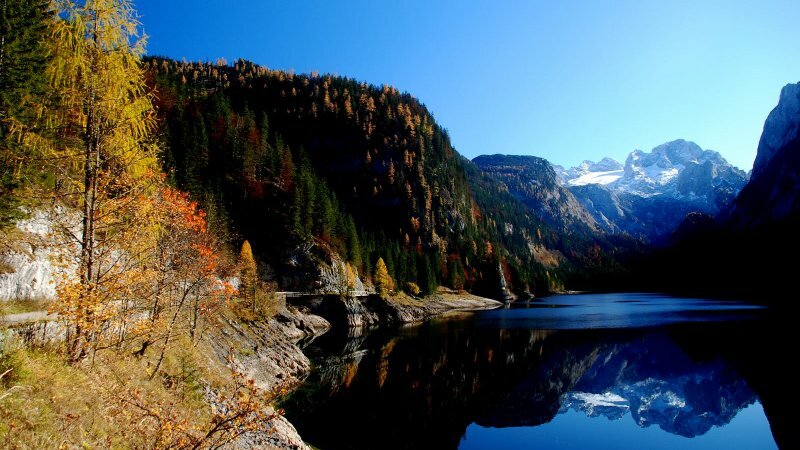 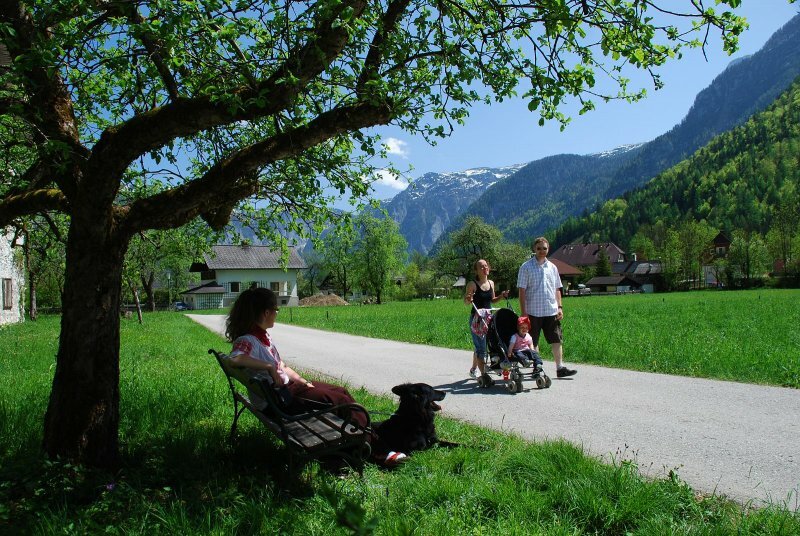 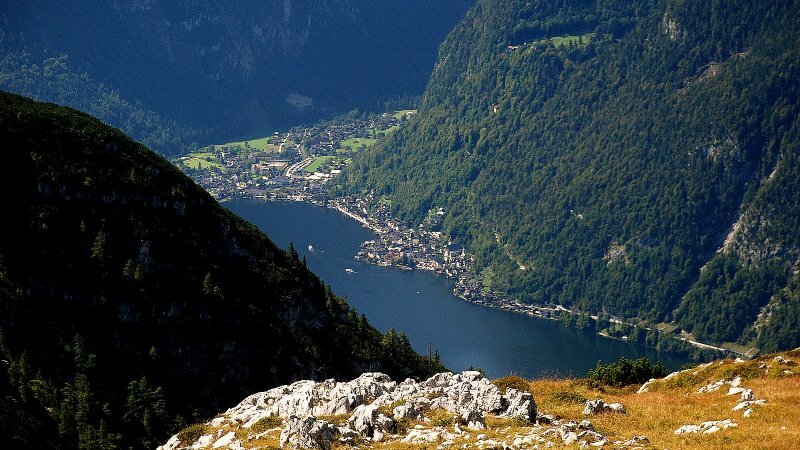 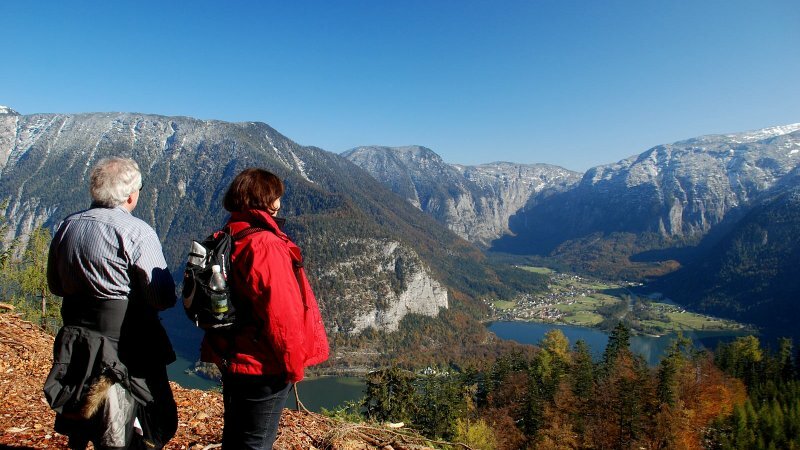 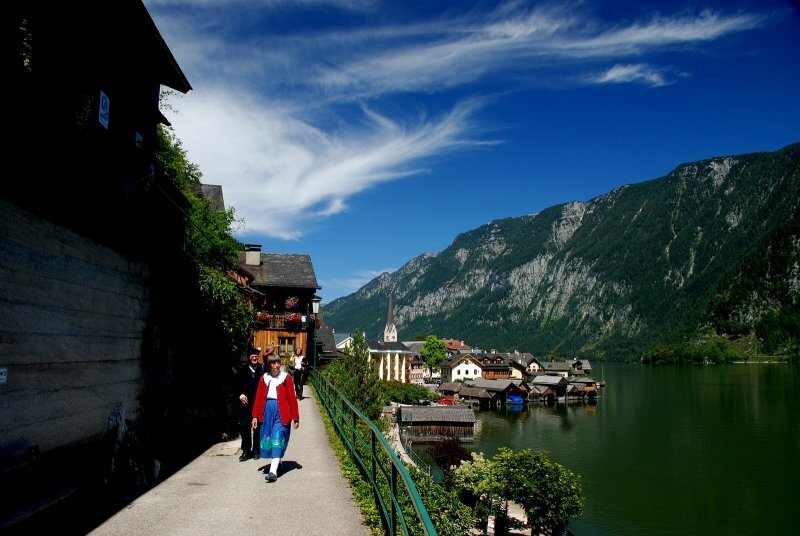 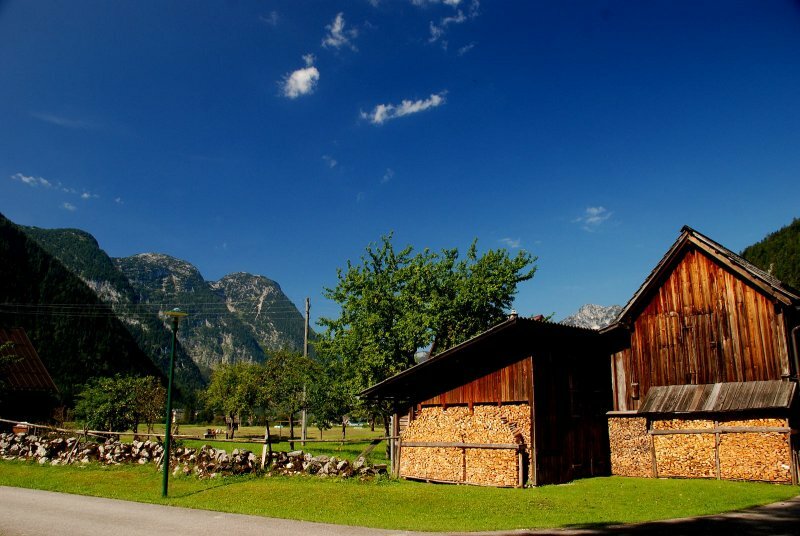 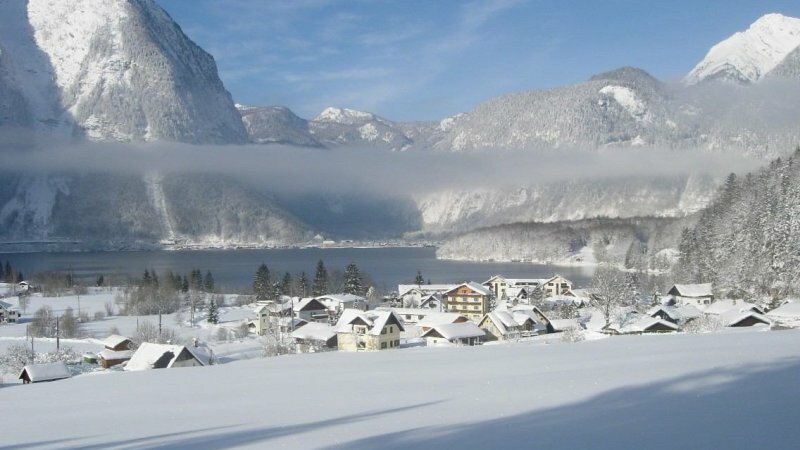 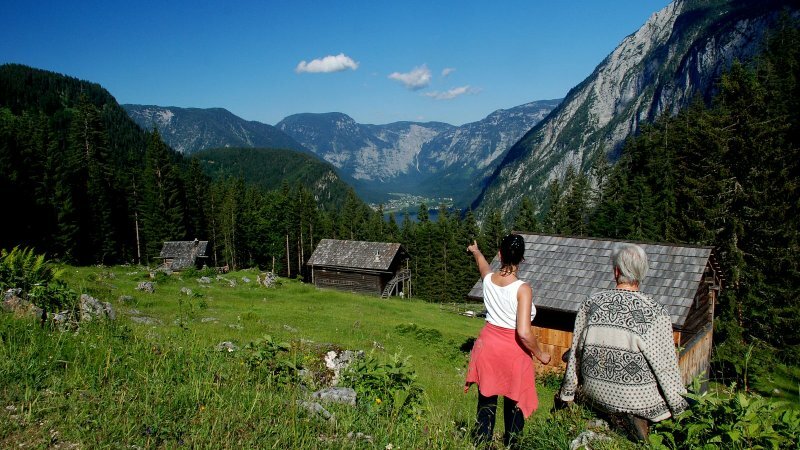 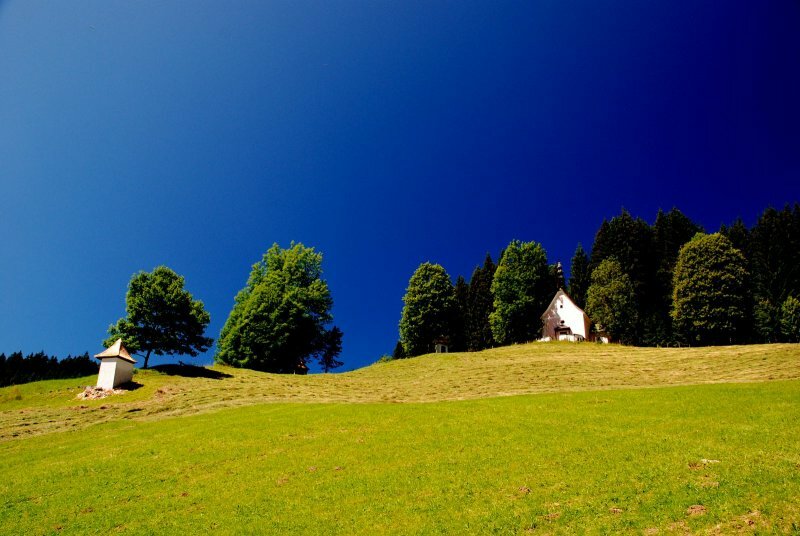 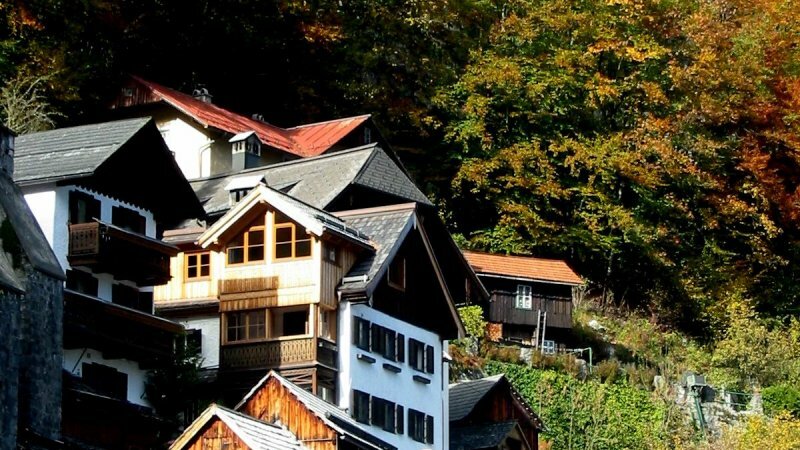 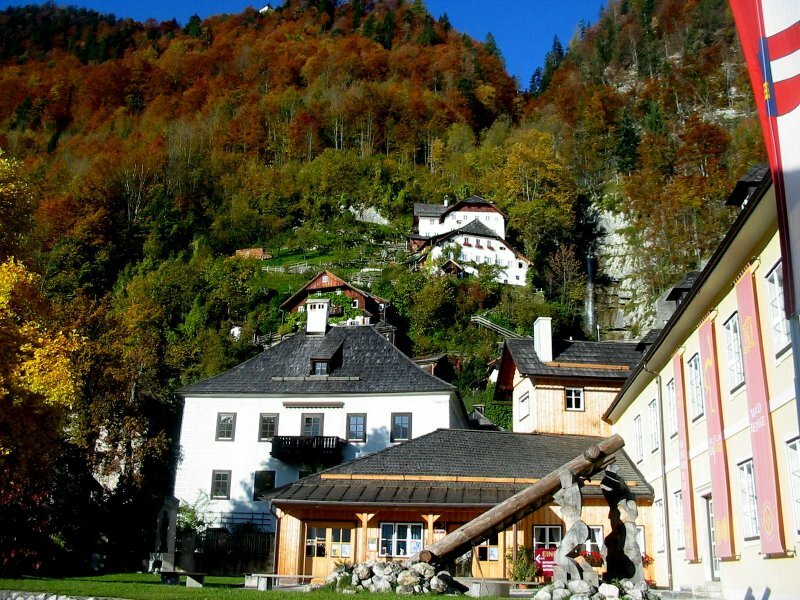 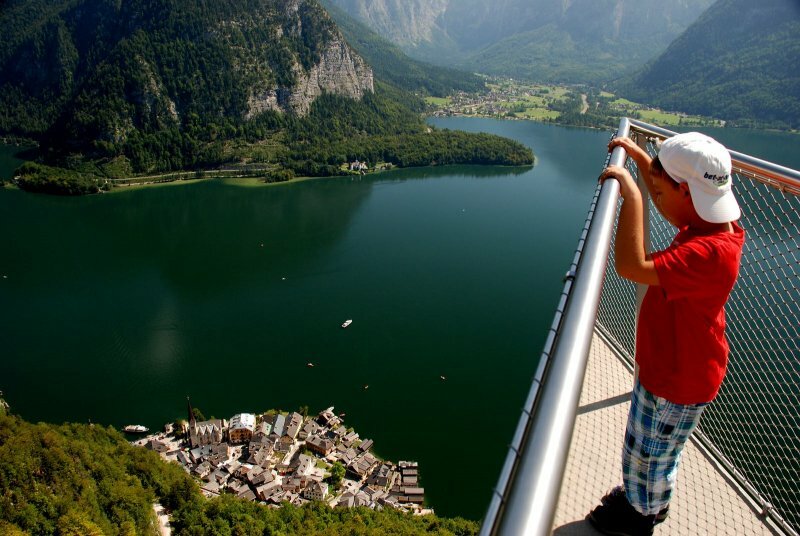 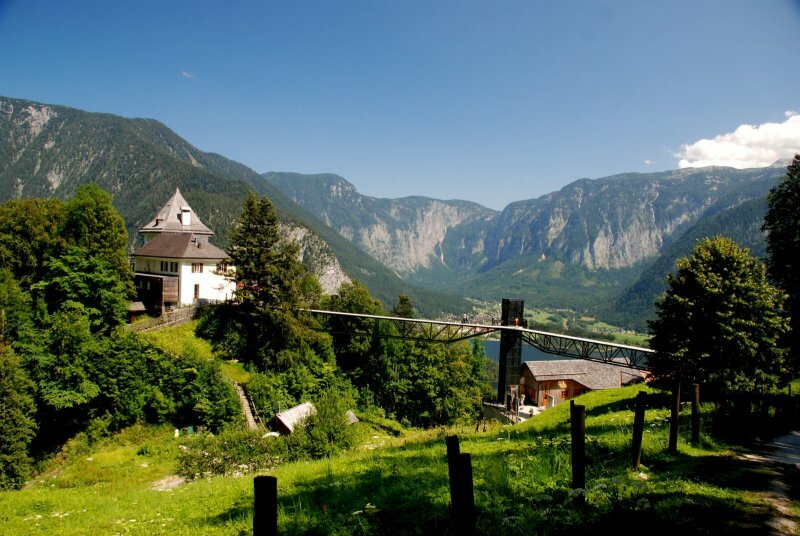 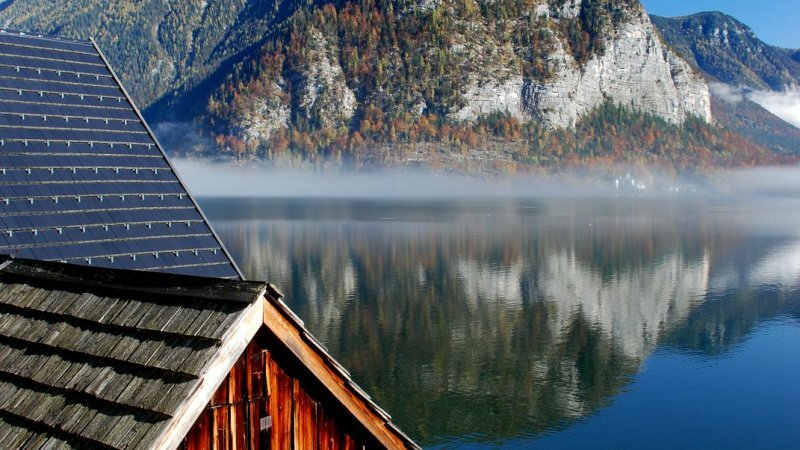 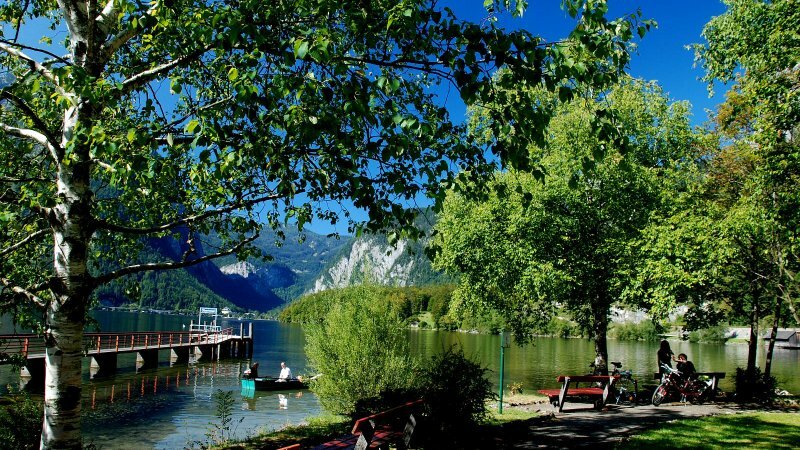 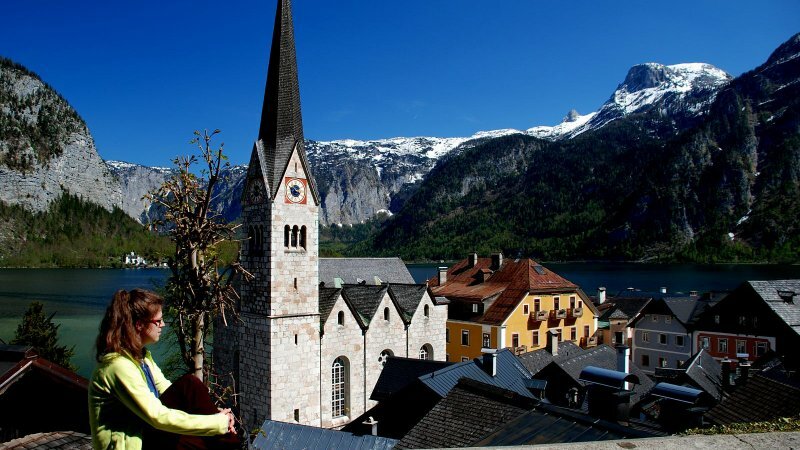 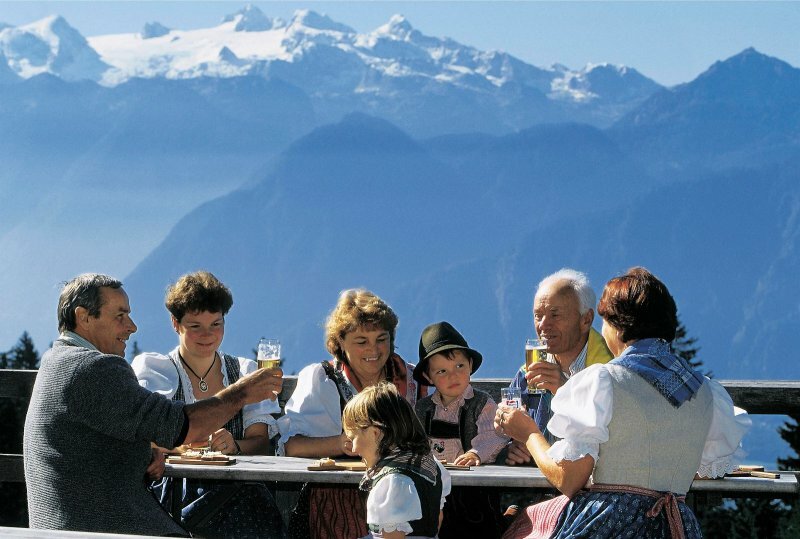 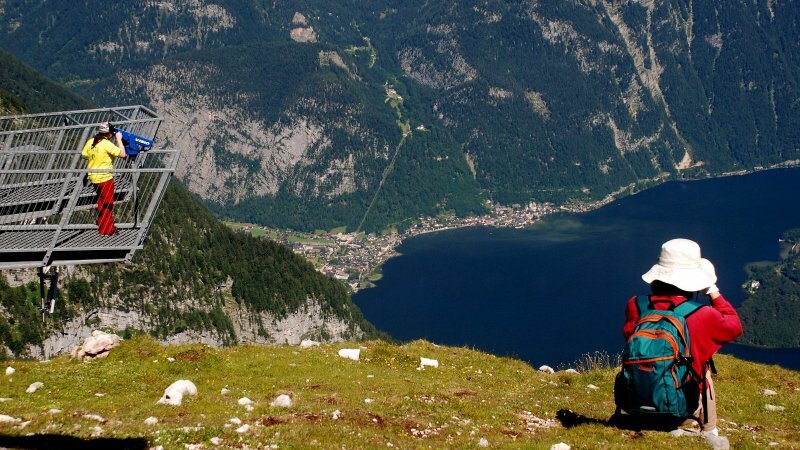 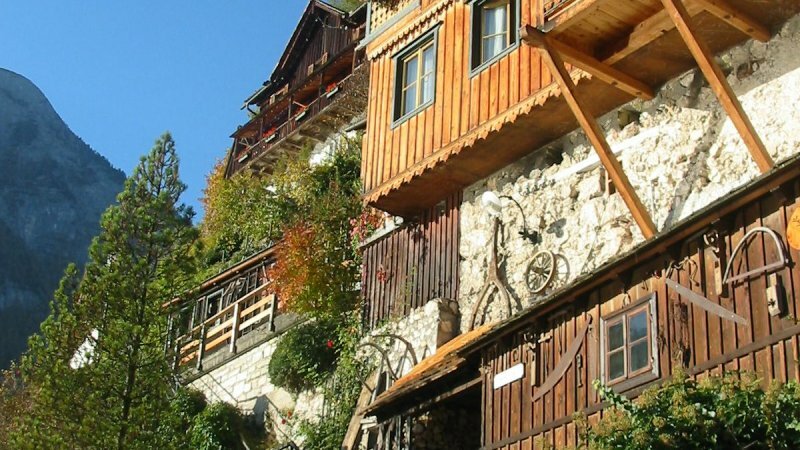 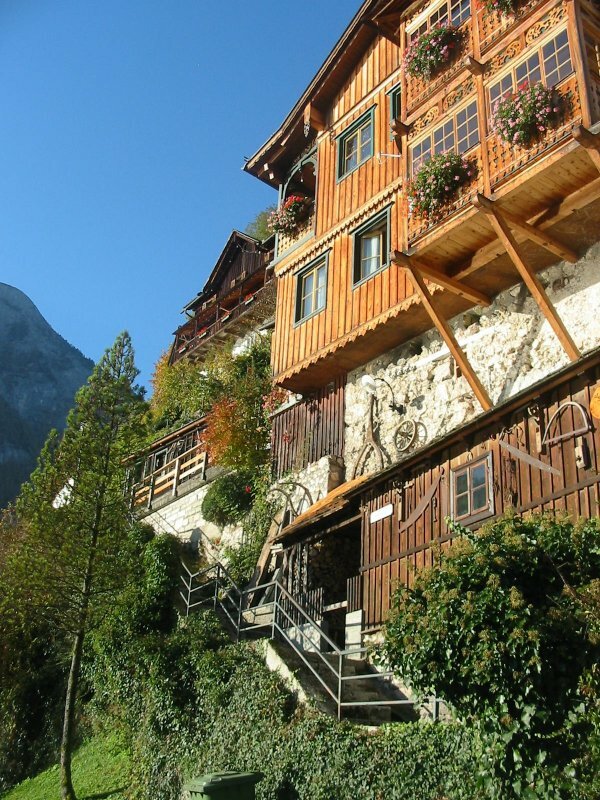 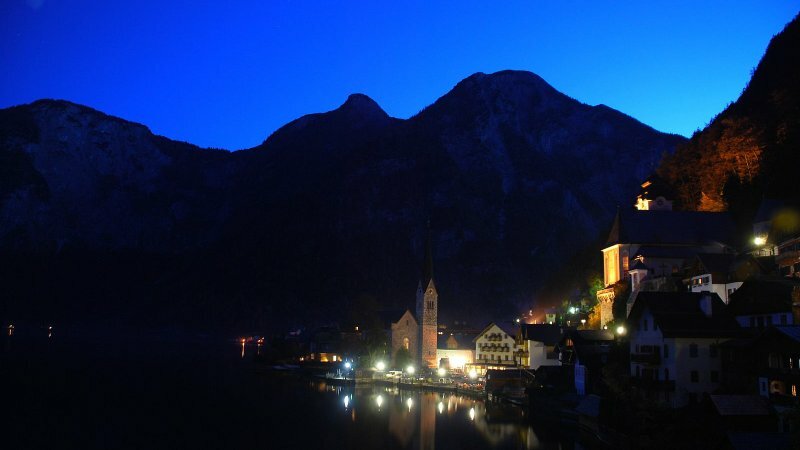 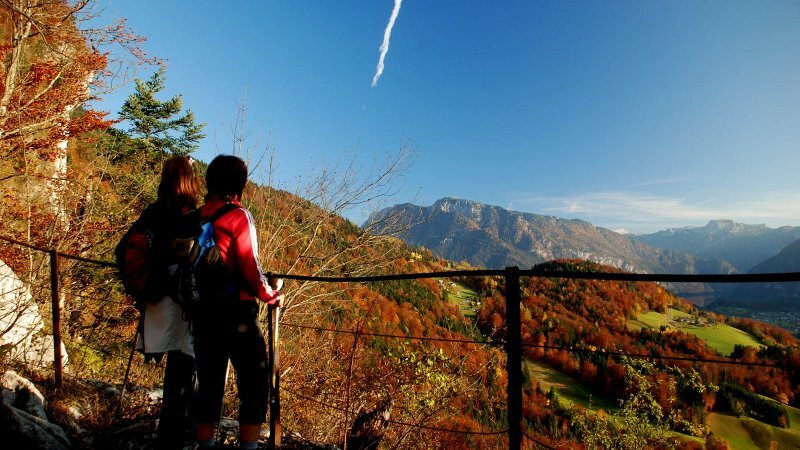 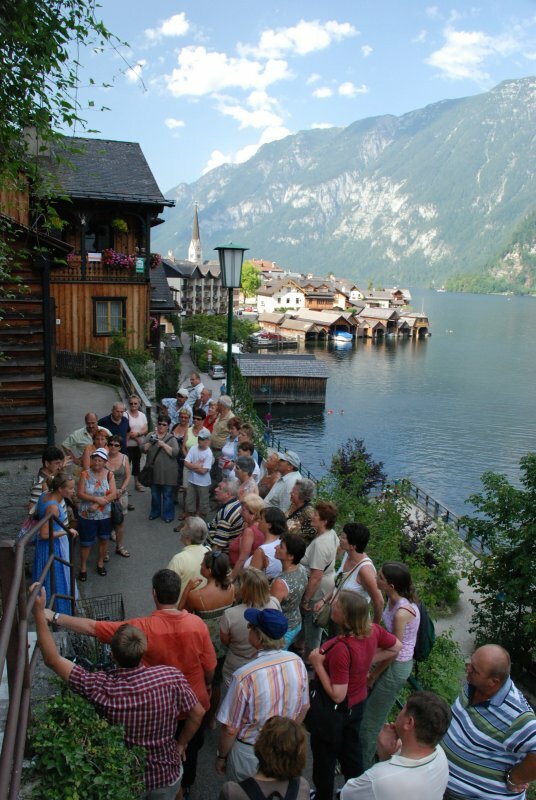 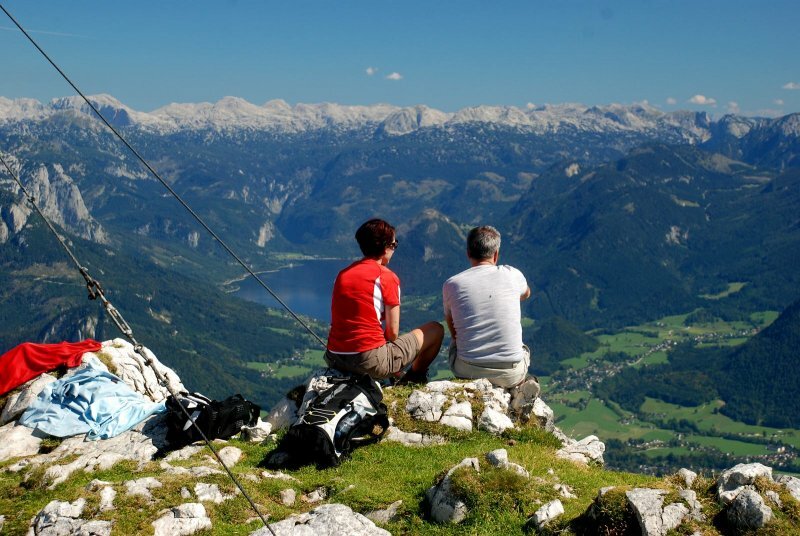 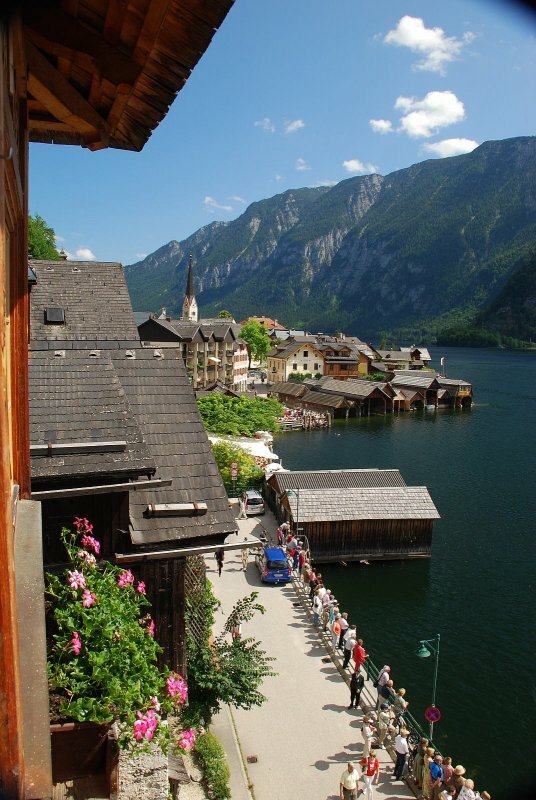 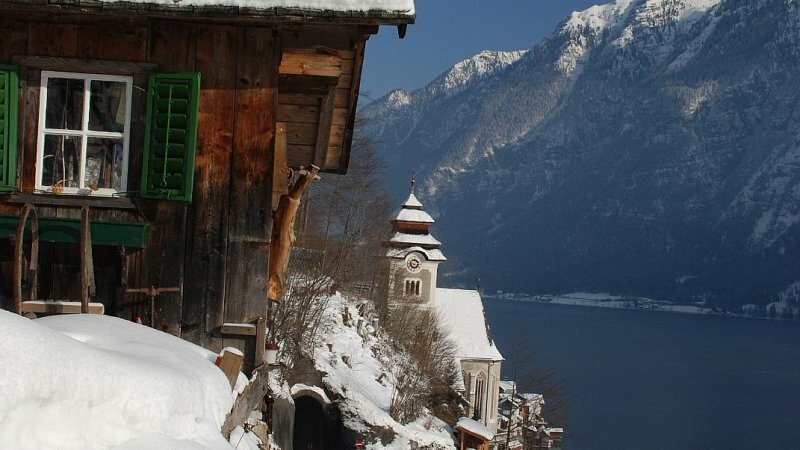 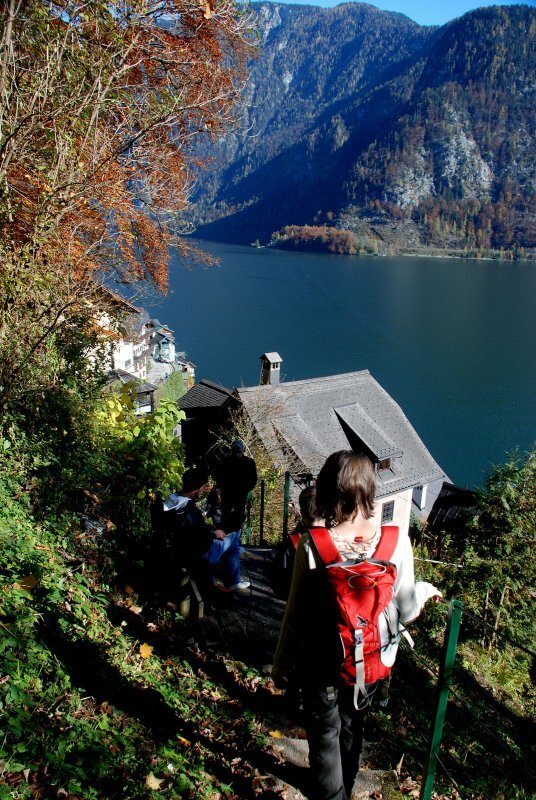 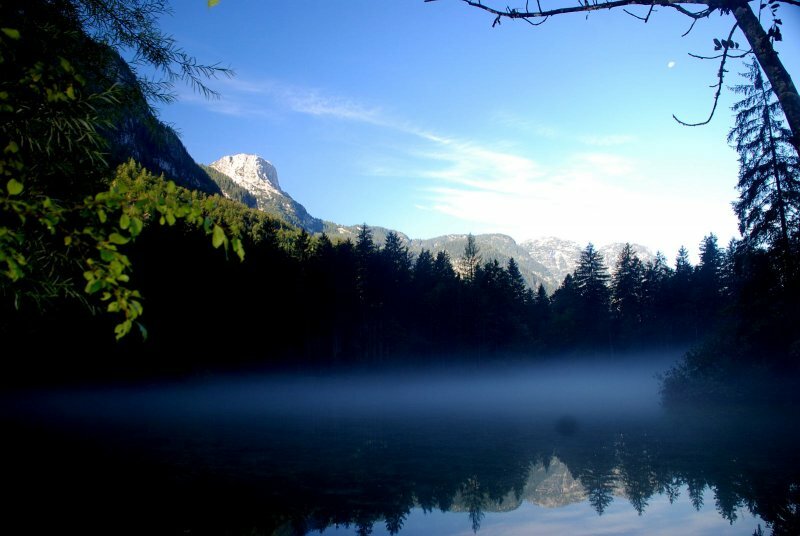 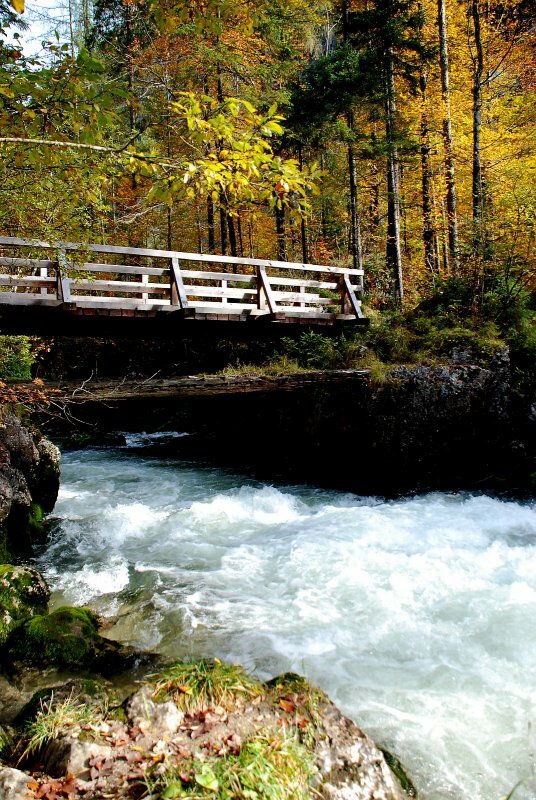 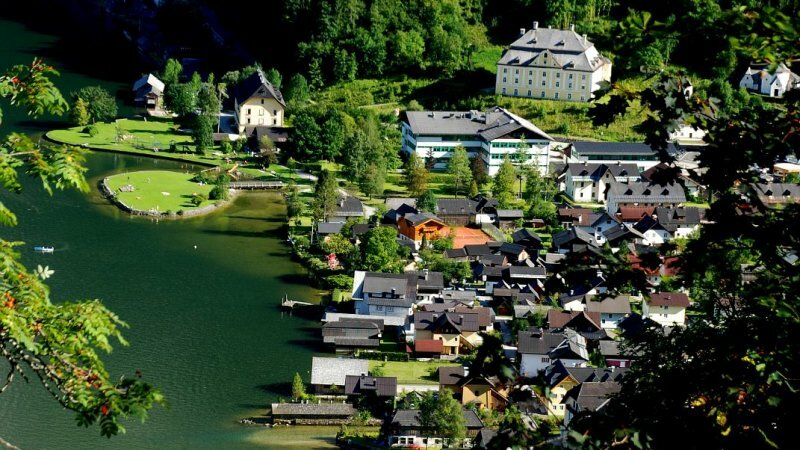 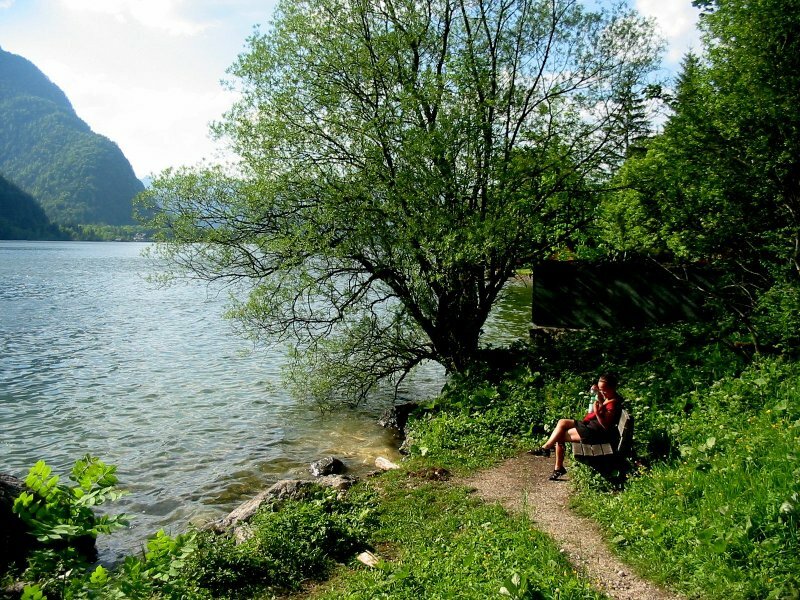 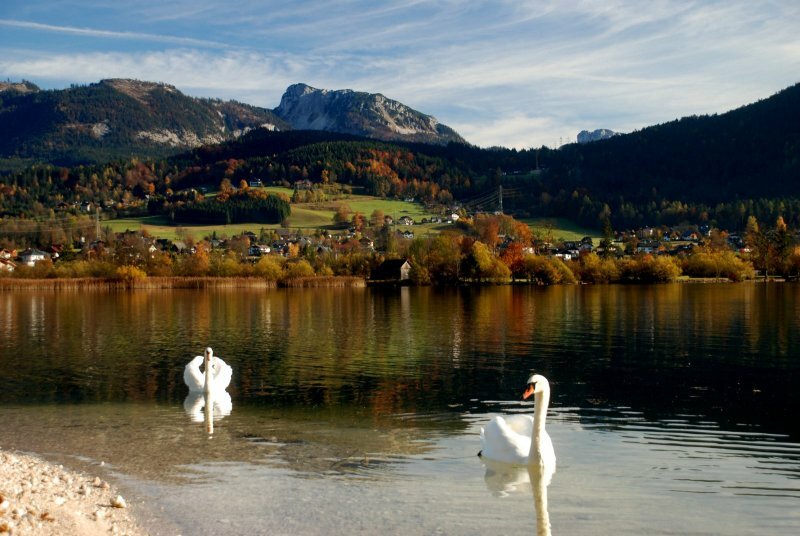 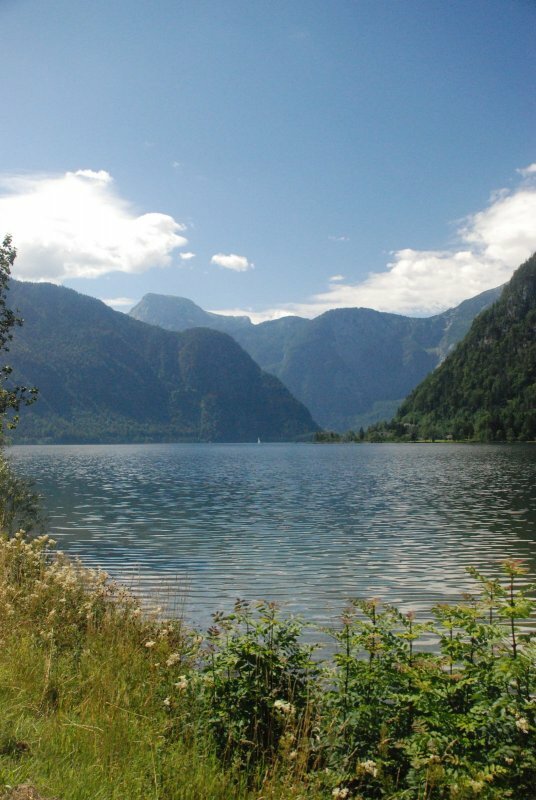 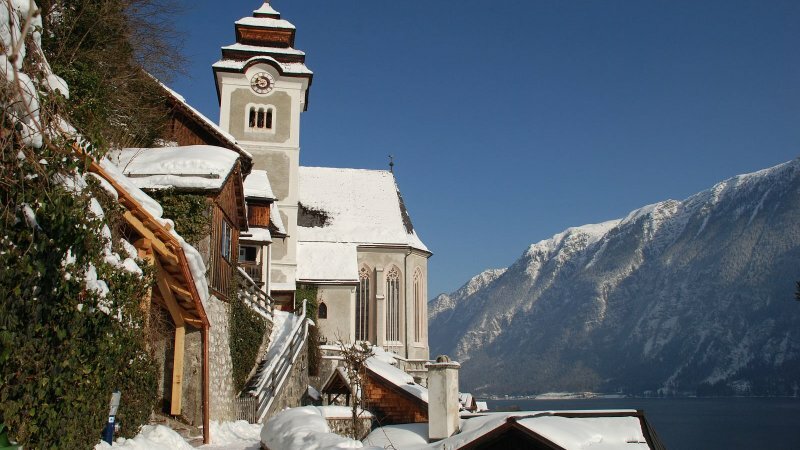 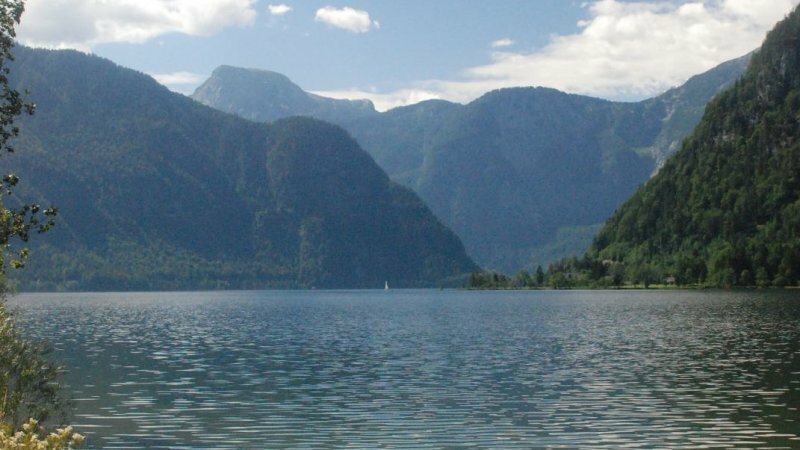 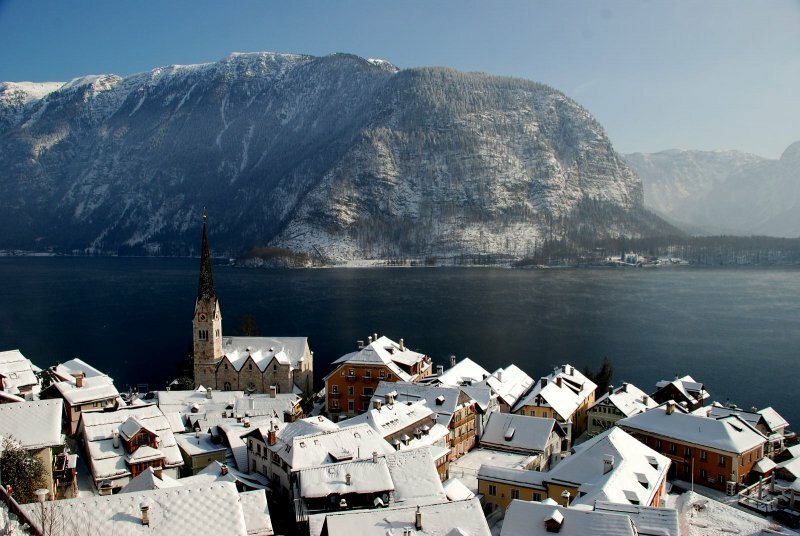 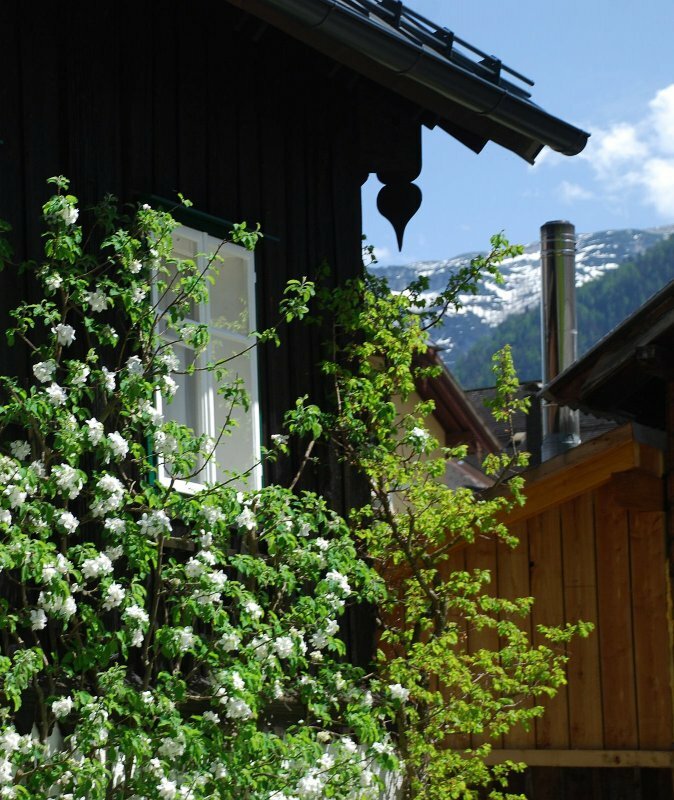 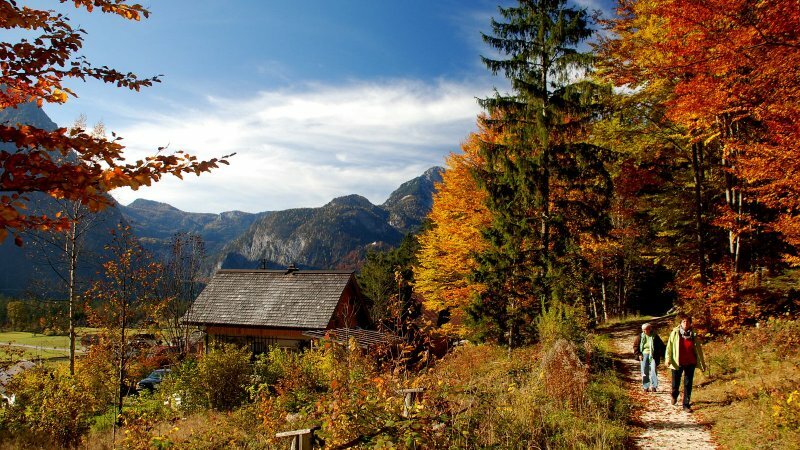 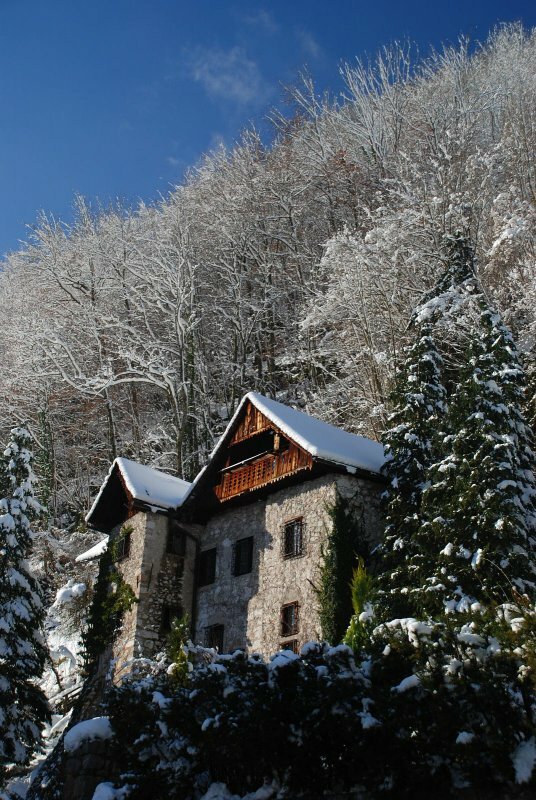 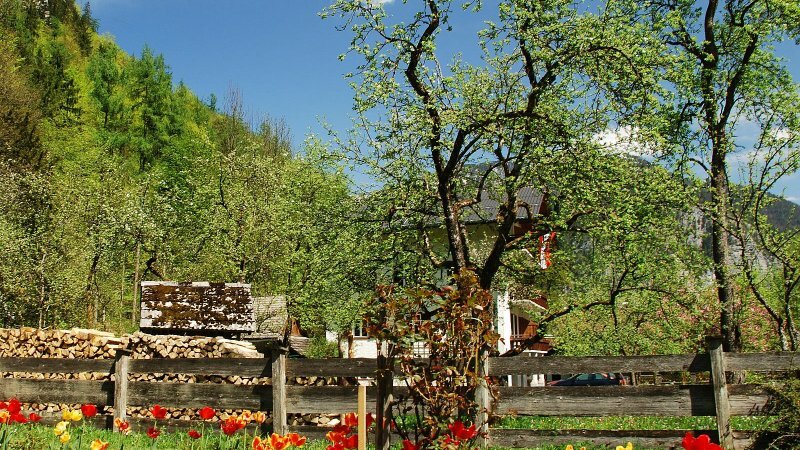 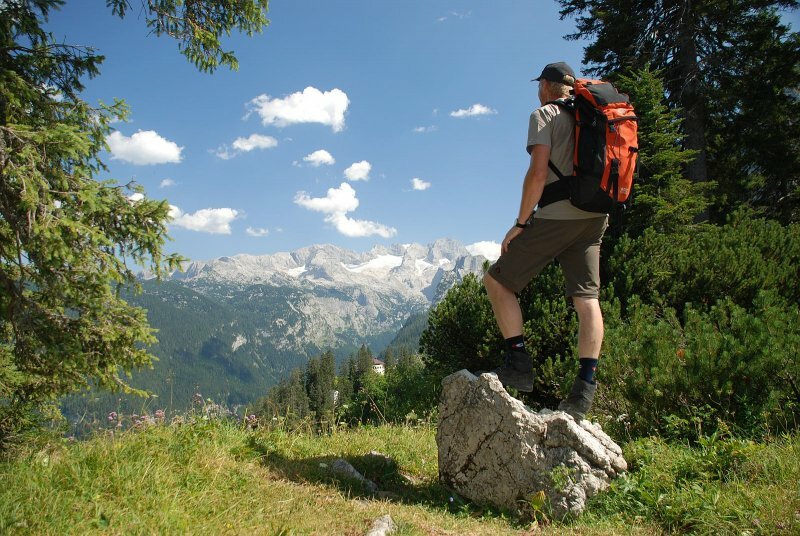 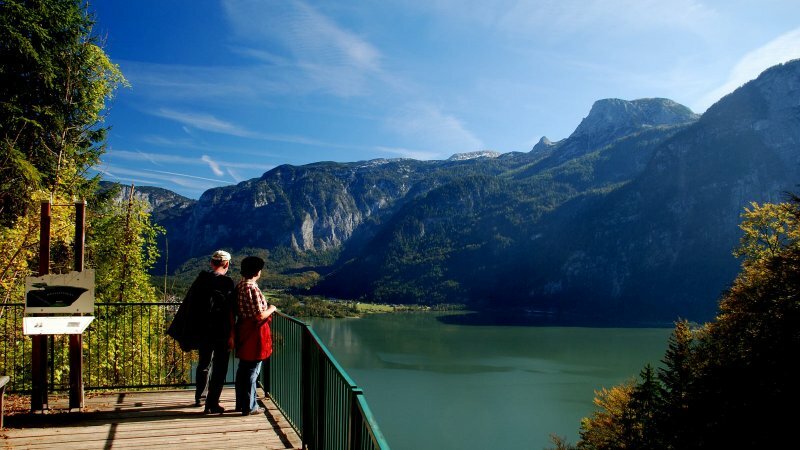 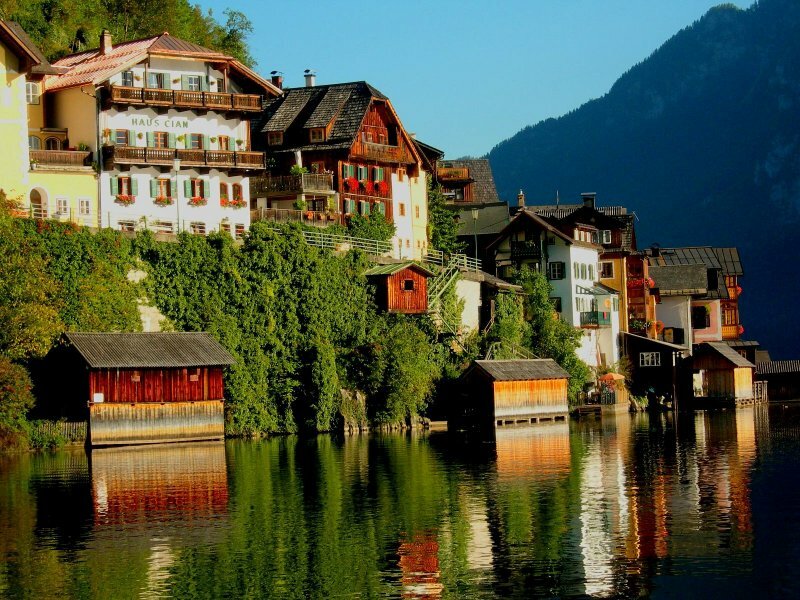 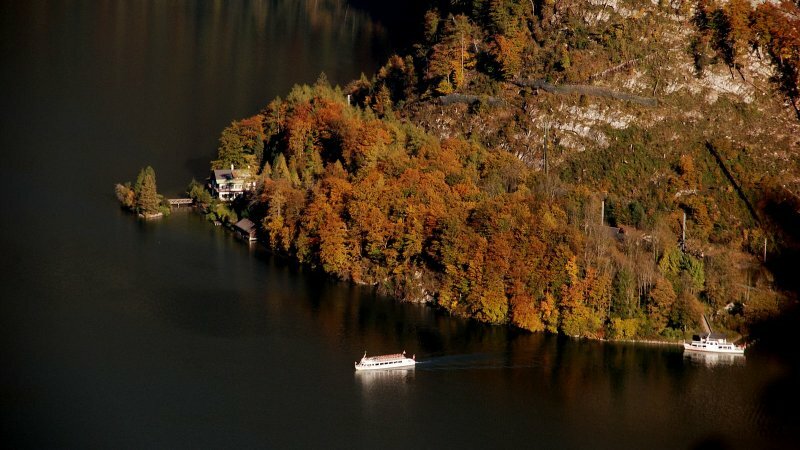 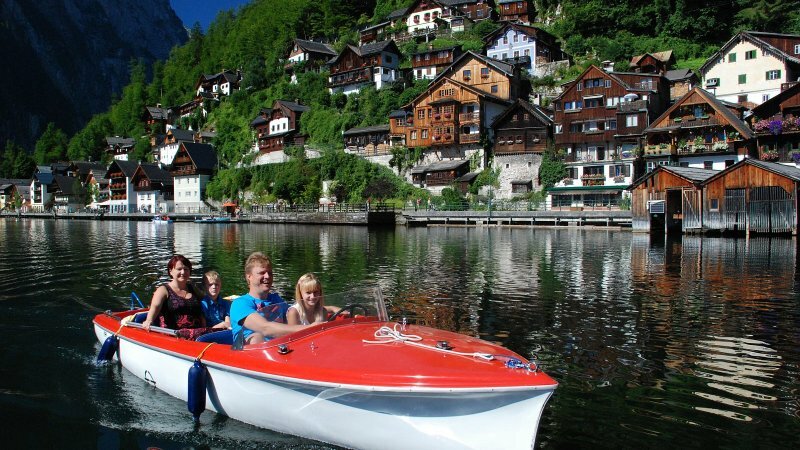 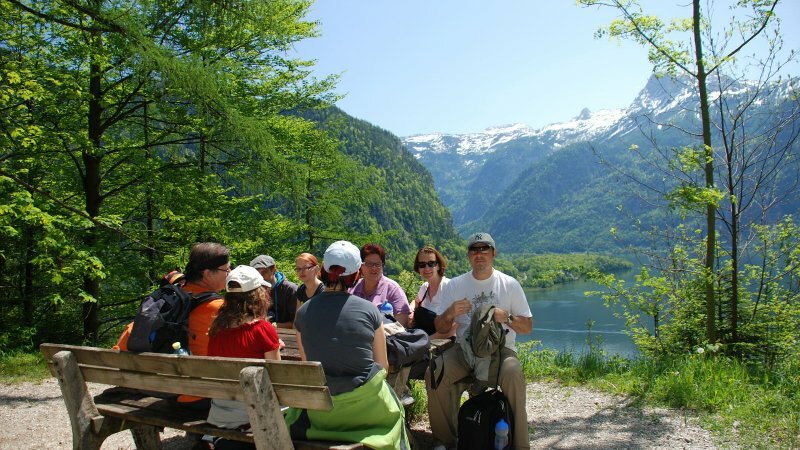 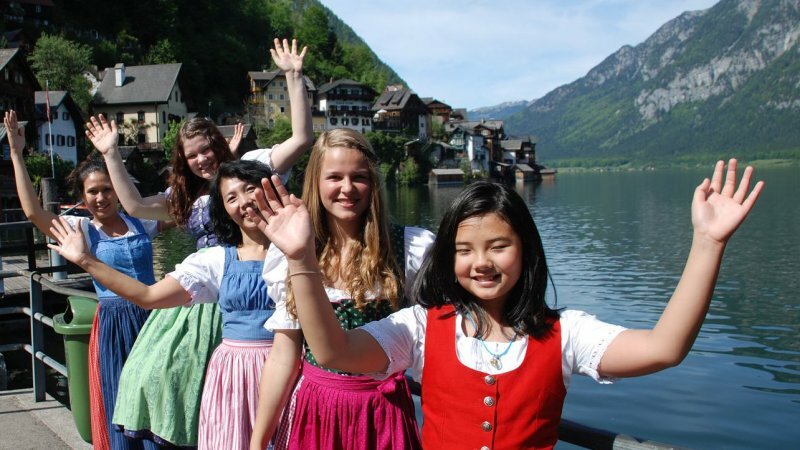 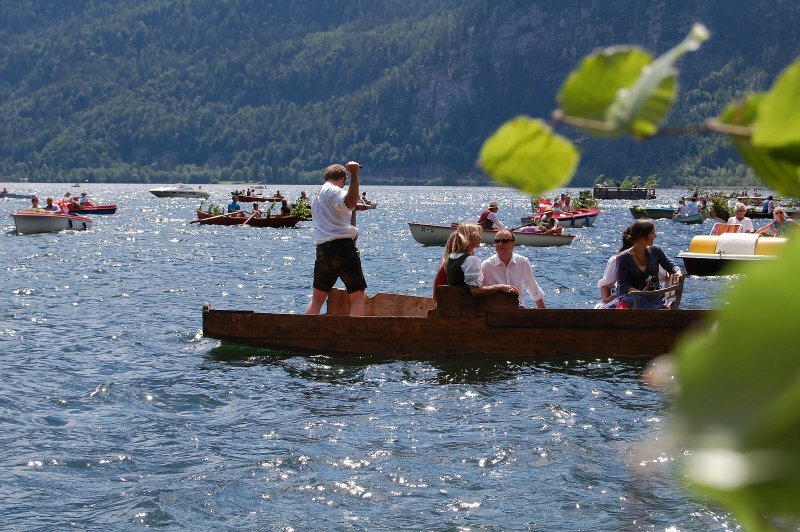 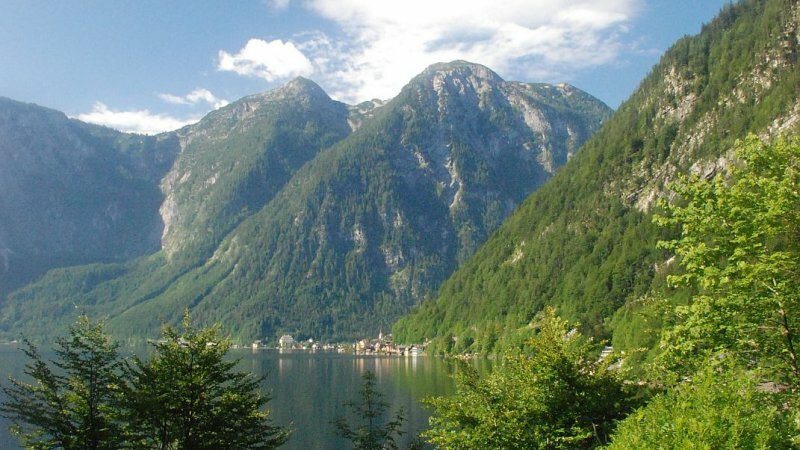 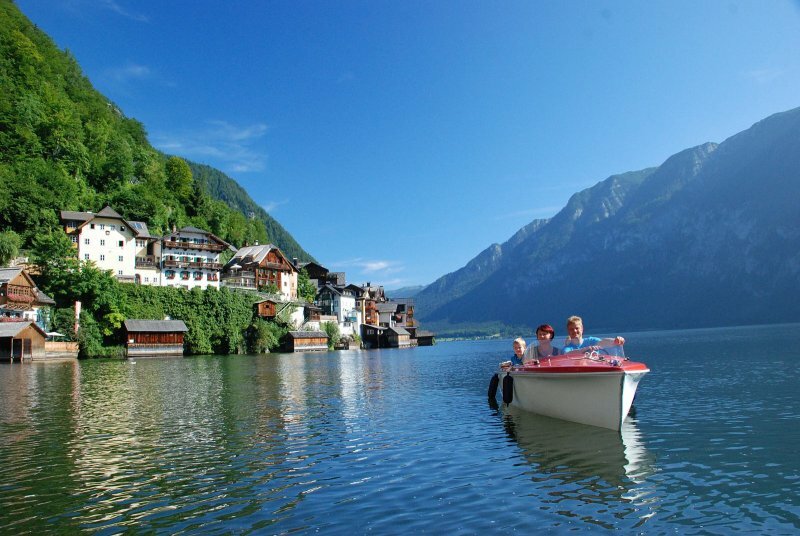 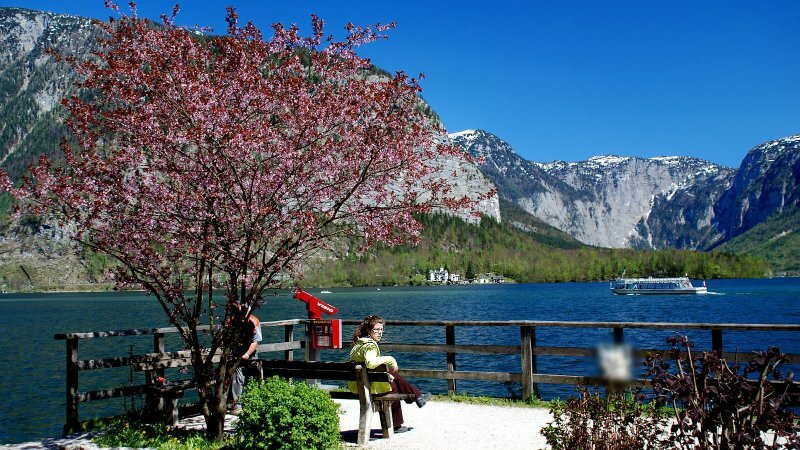 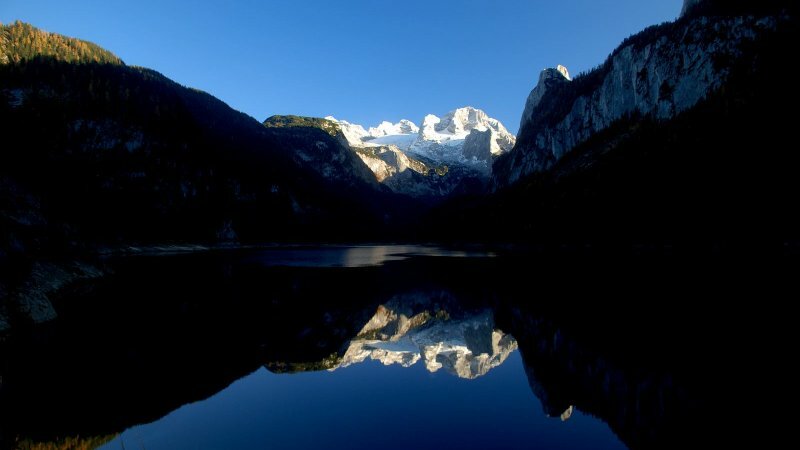 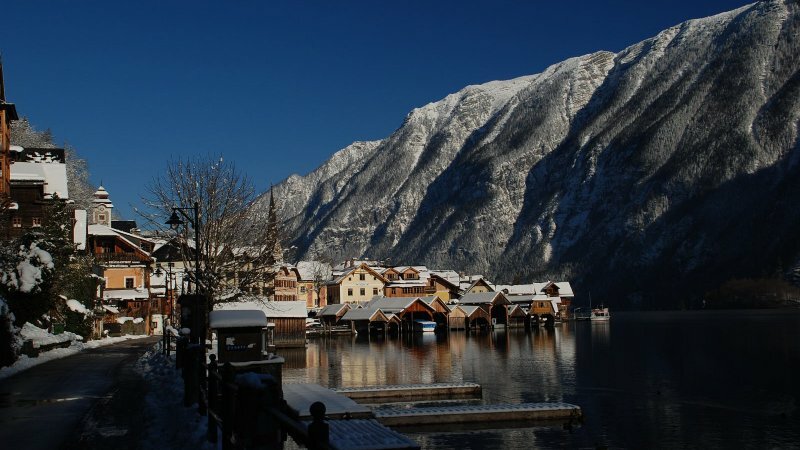 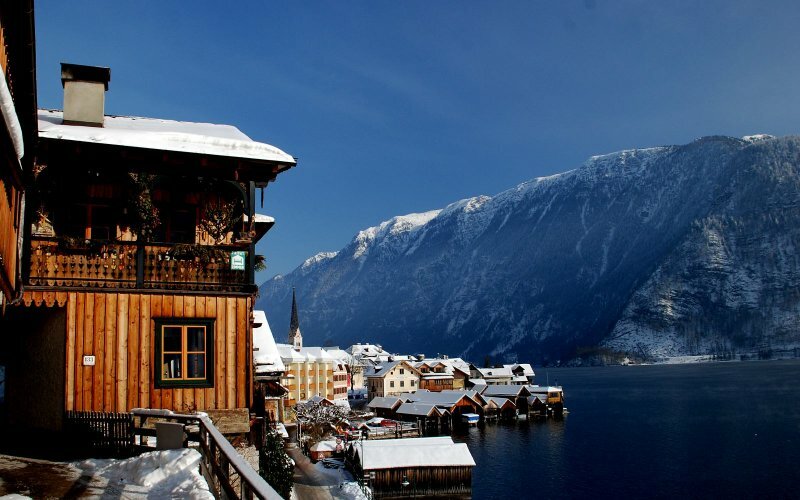 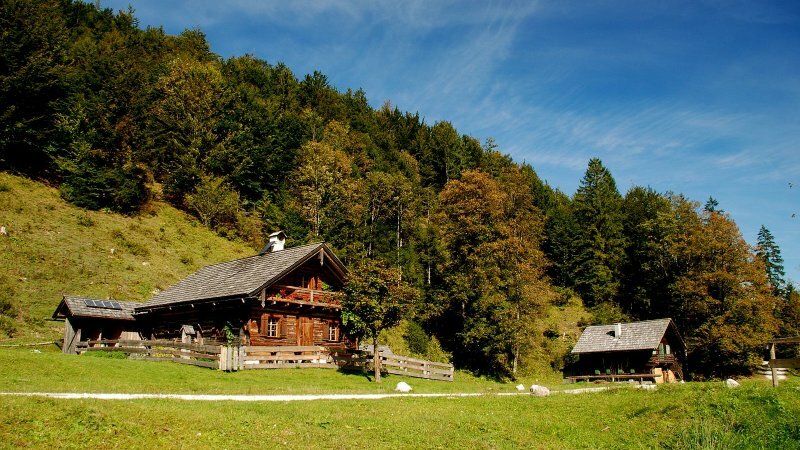 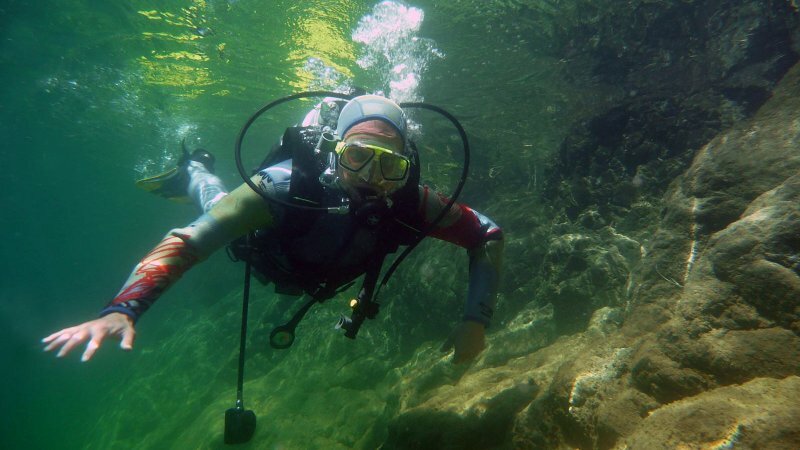 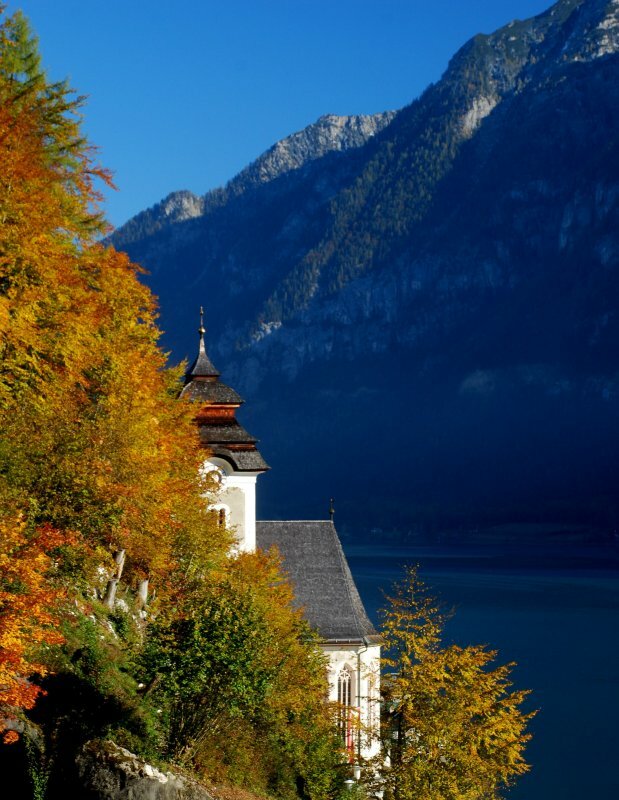 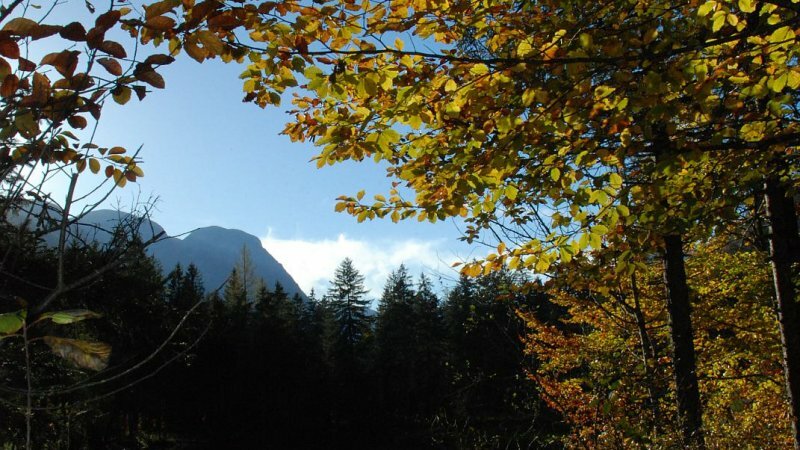 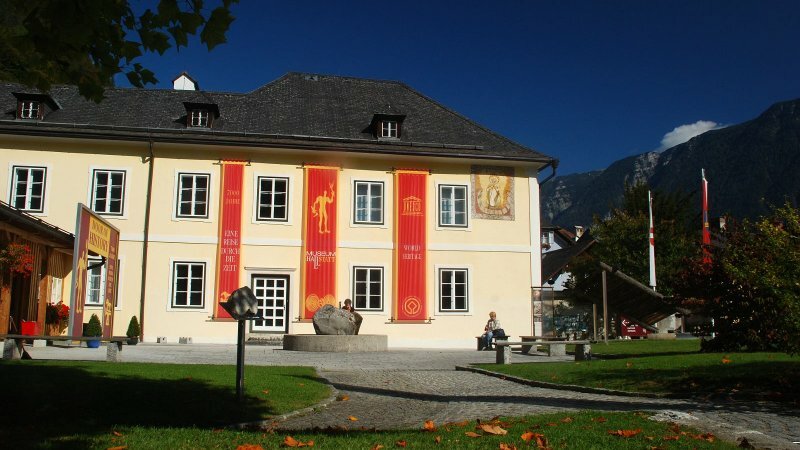 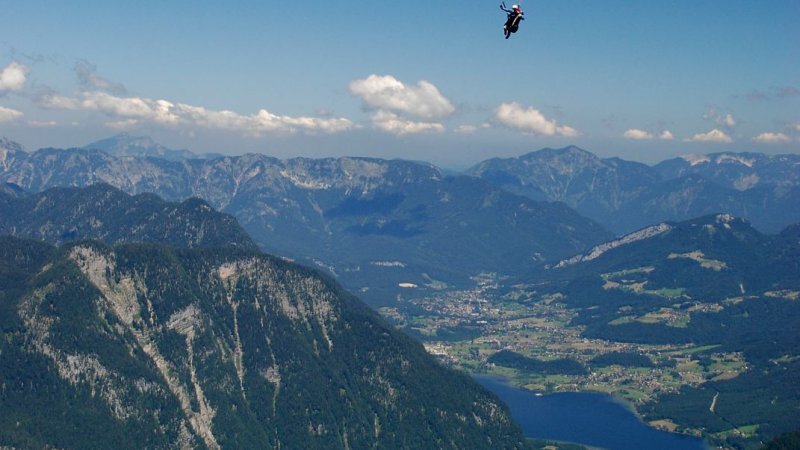 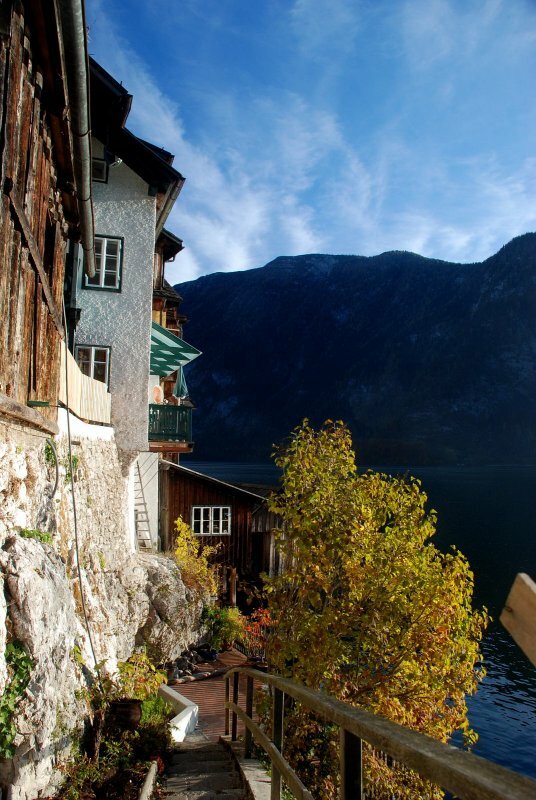 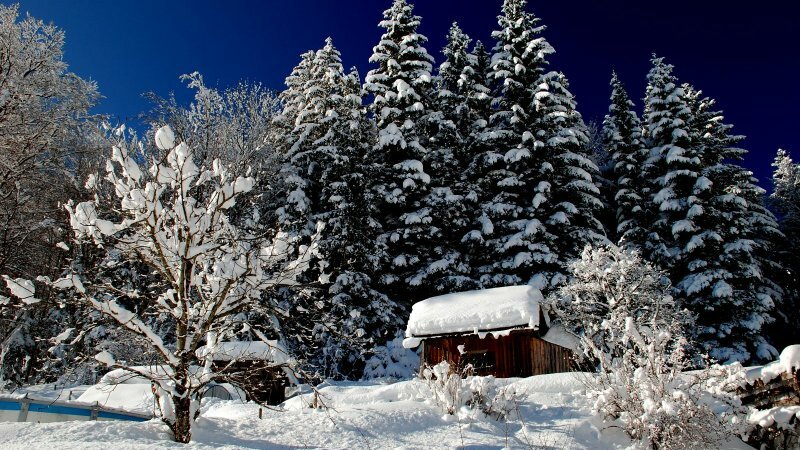 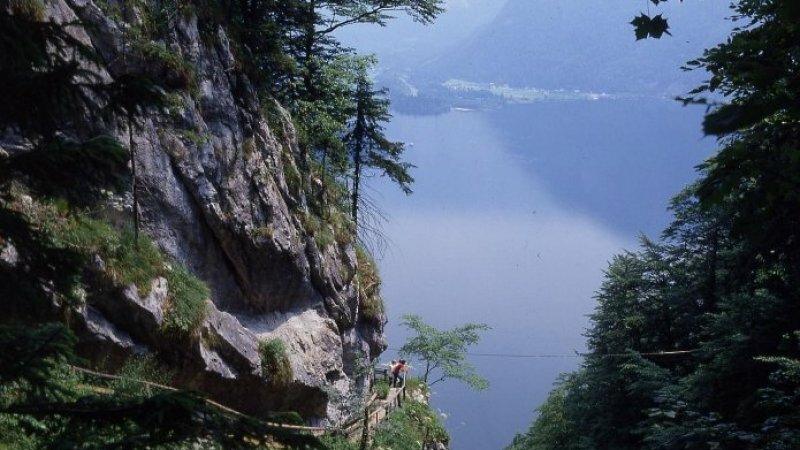 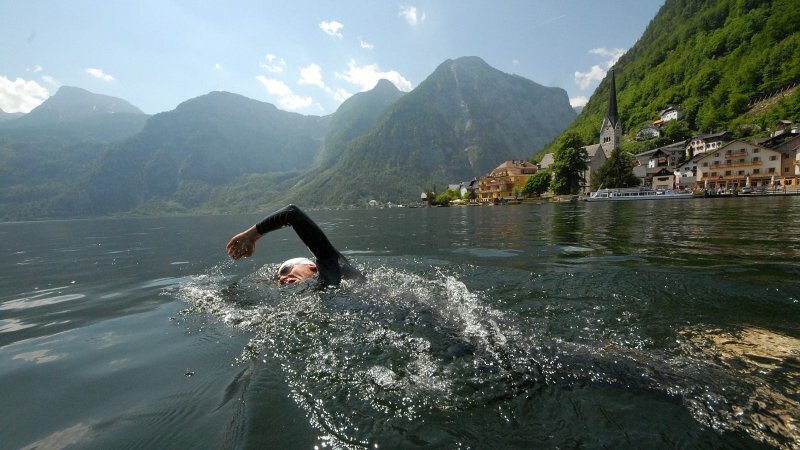 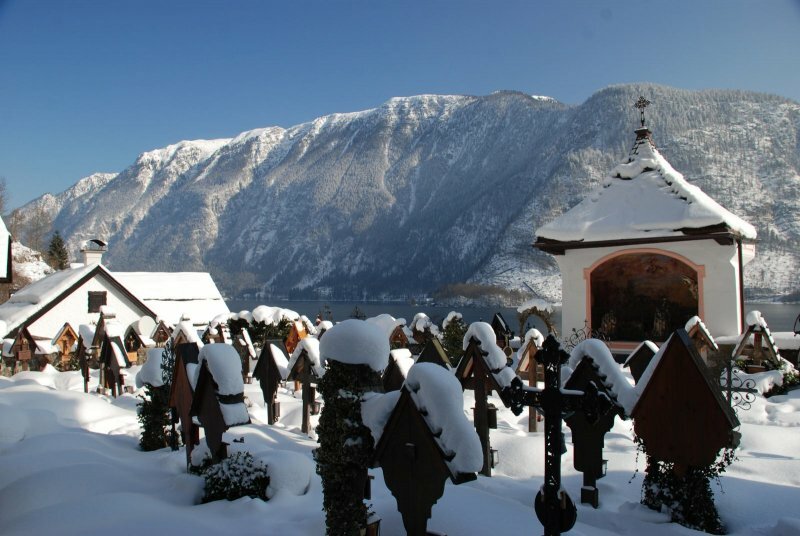 Then Haus Cian in Hallstatt is the ideal place for you. 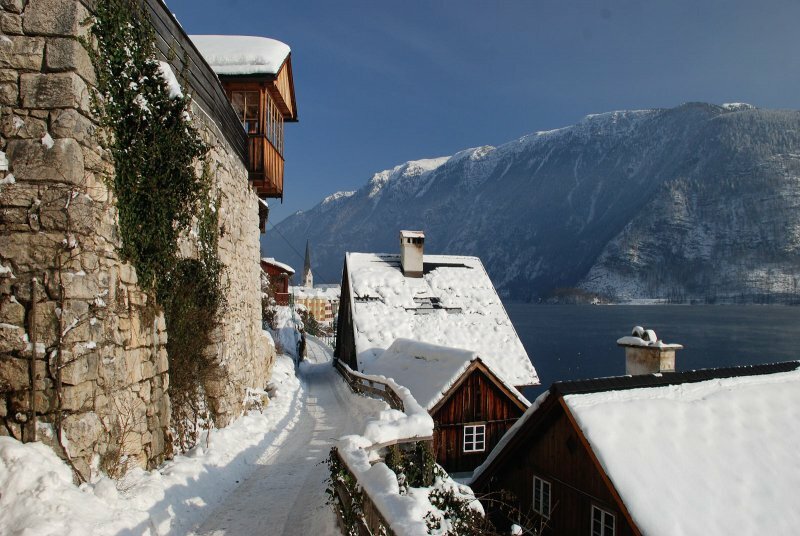 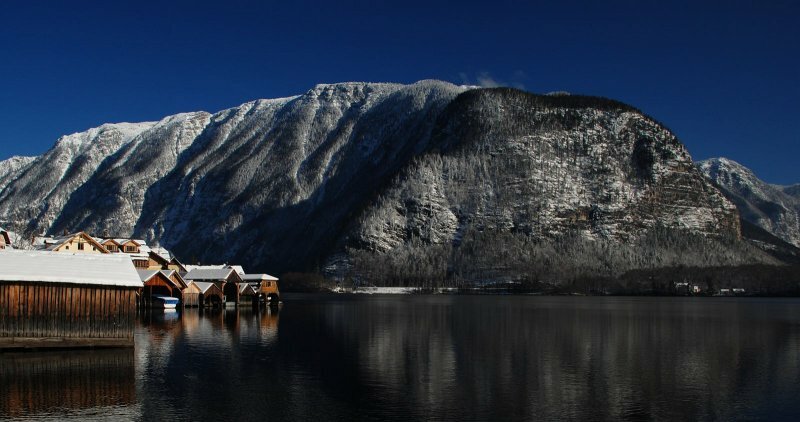 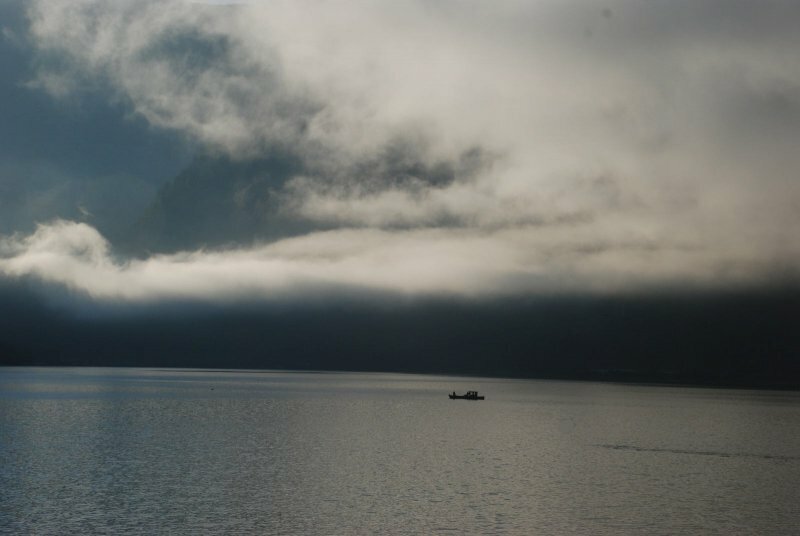 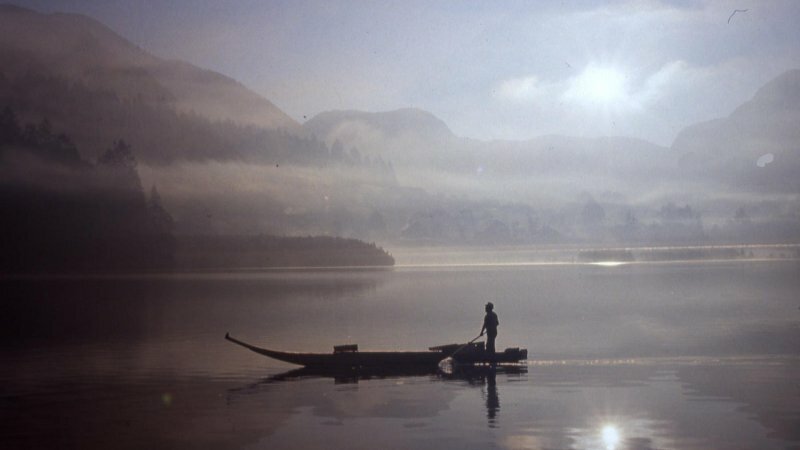 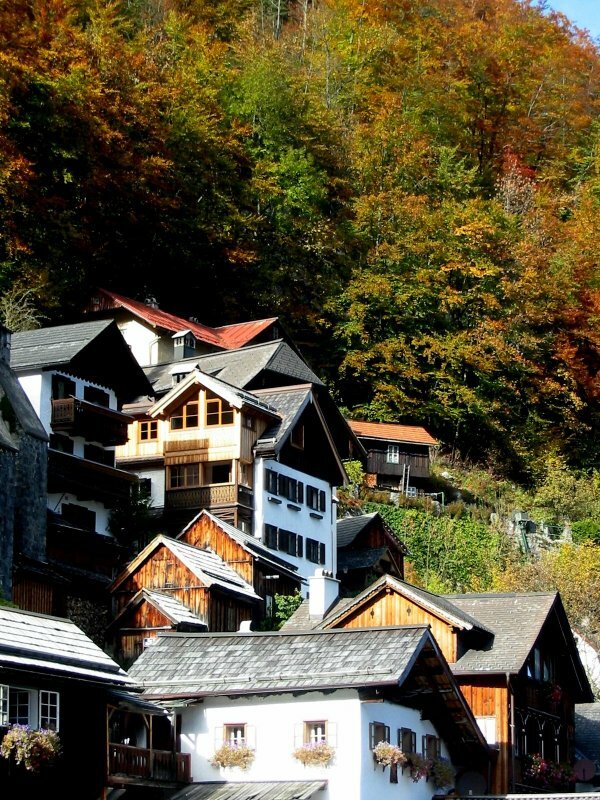 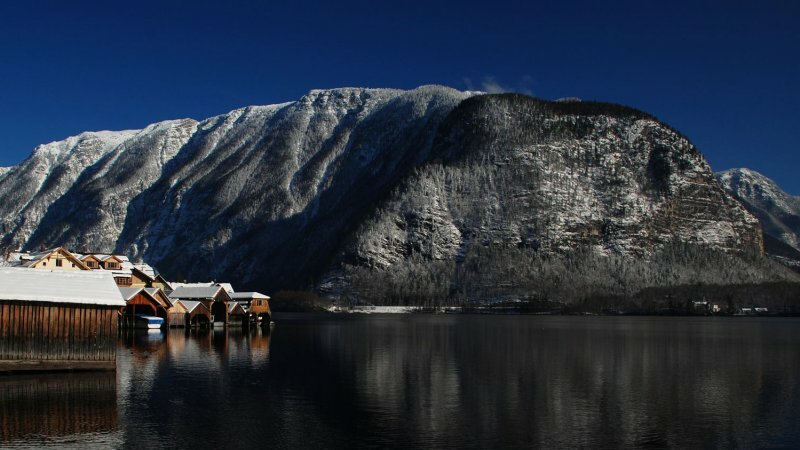 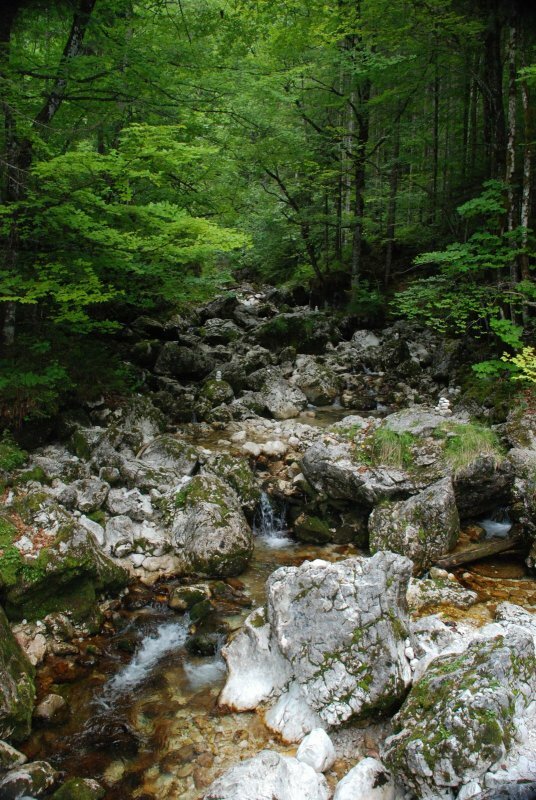 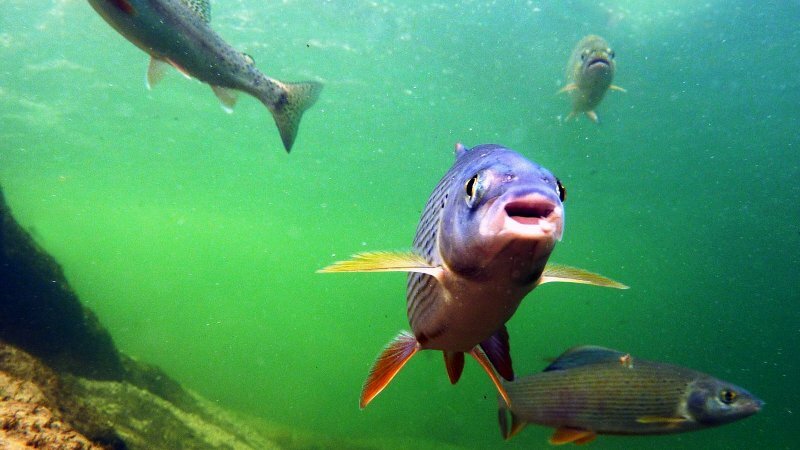 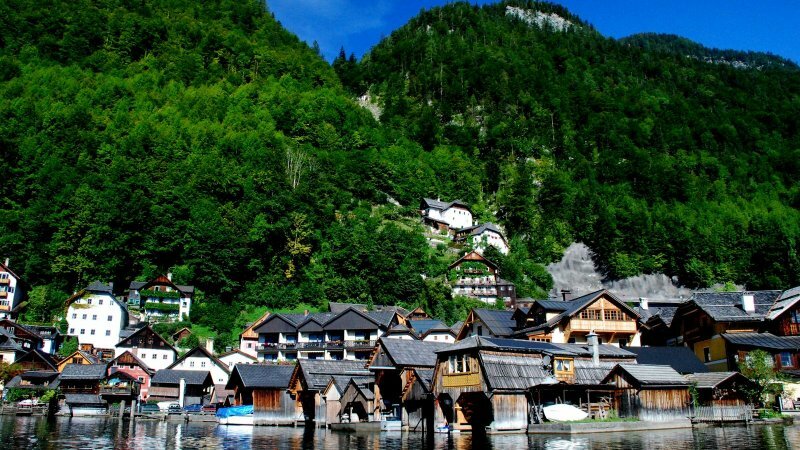 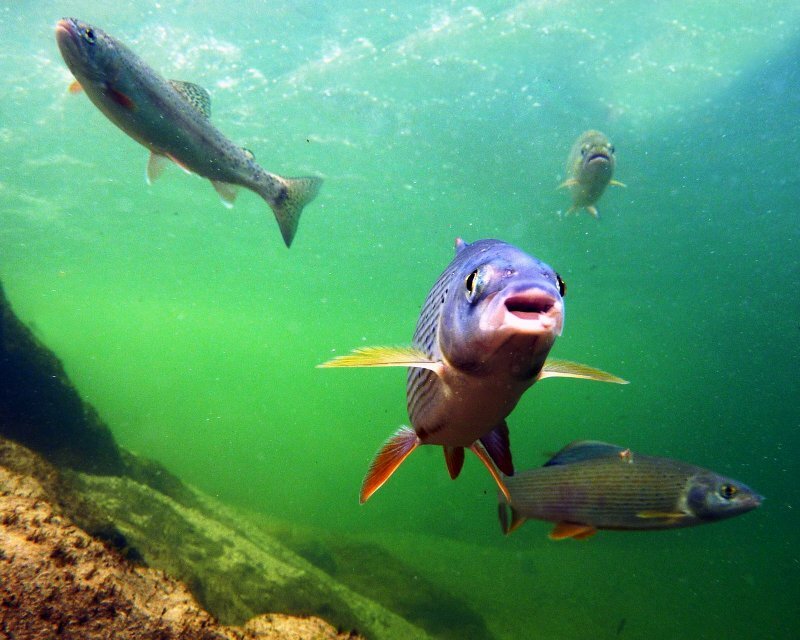 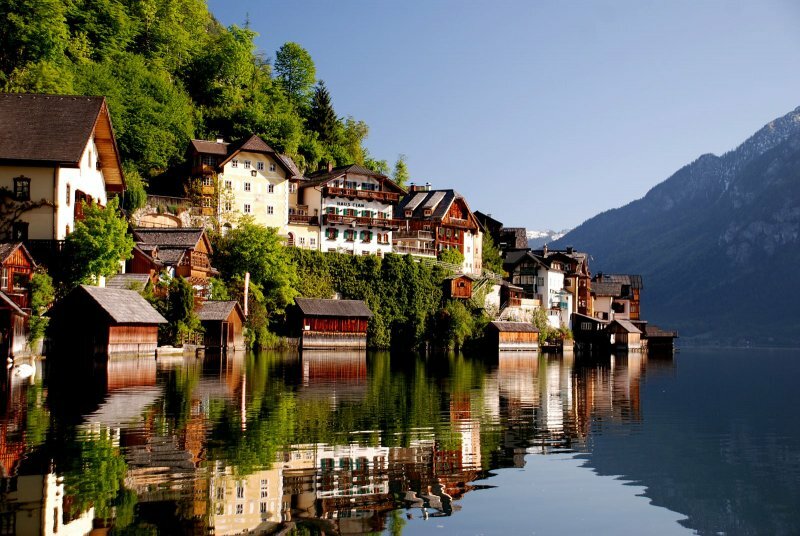 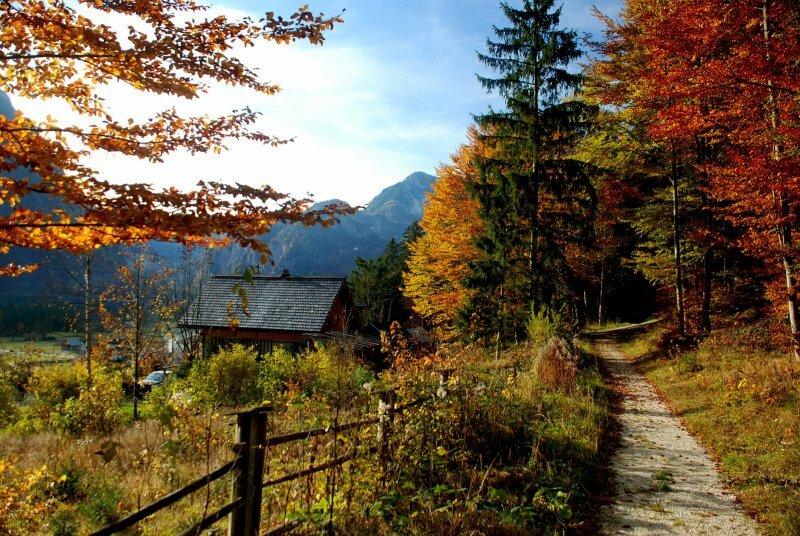 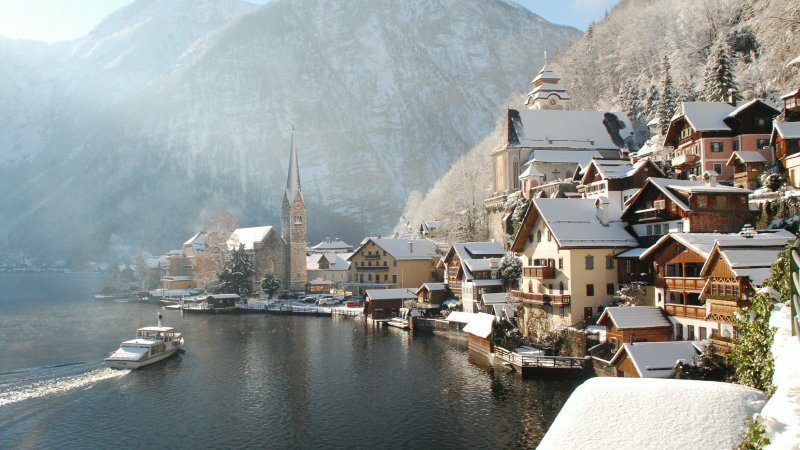 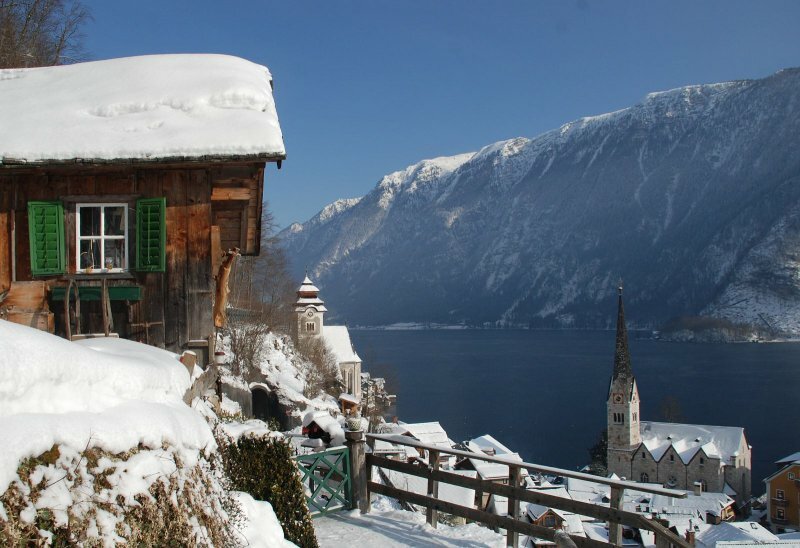 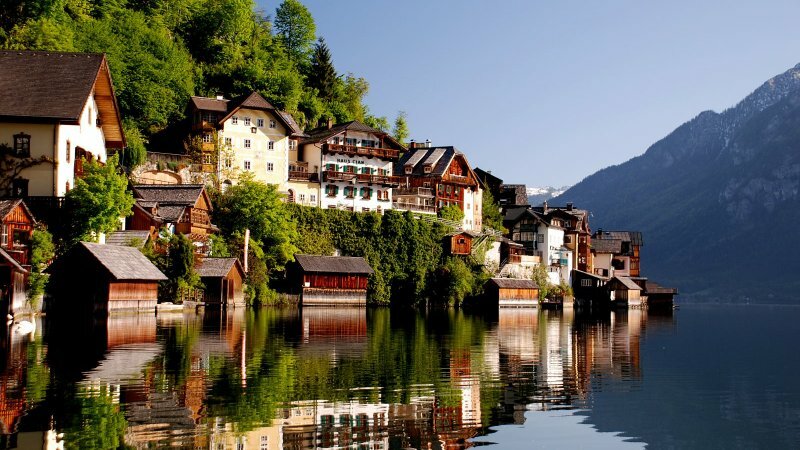 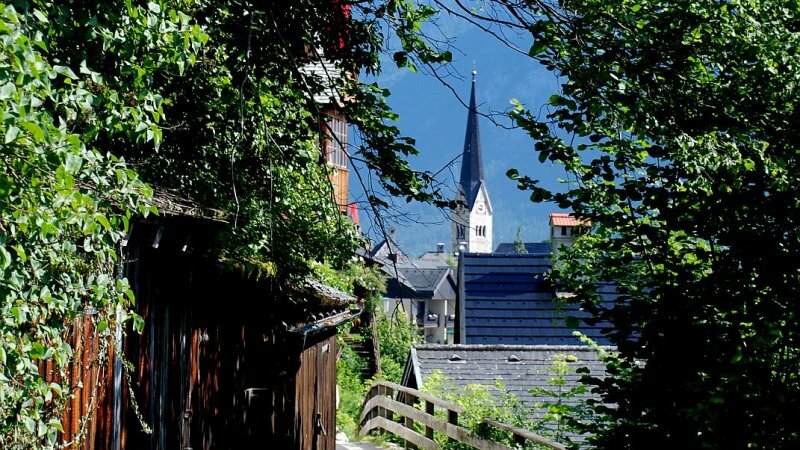 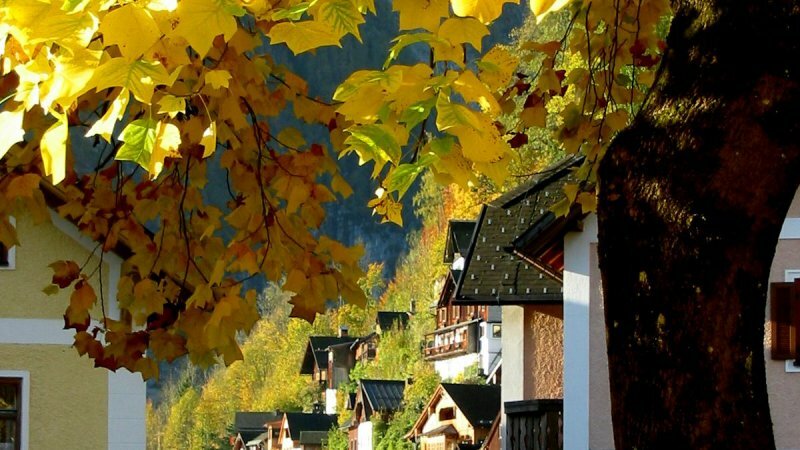 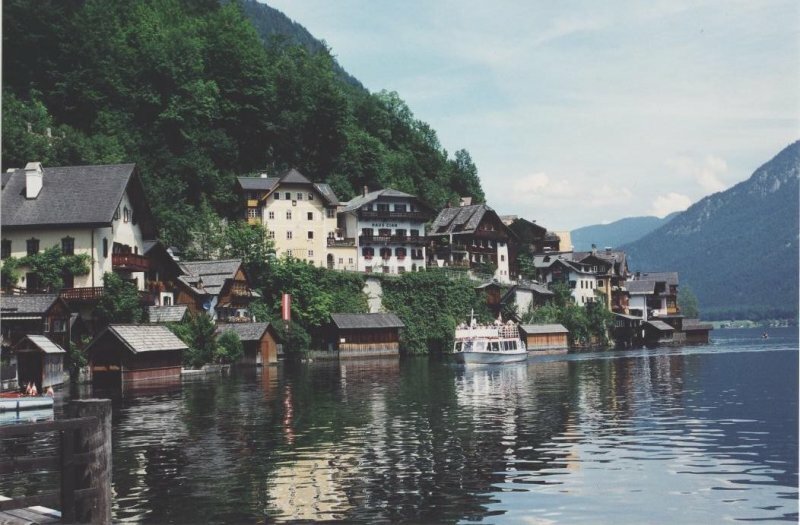 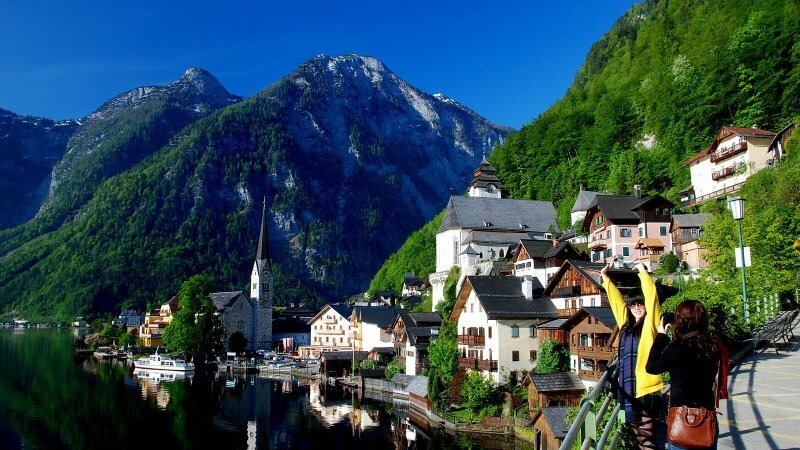 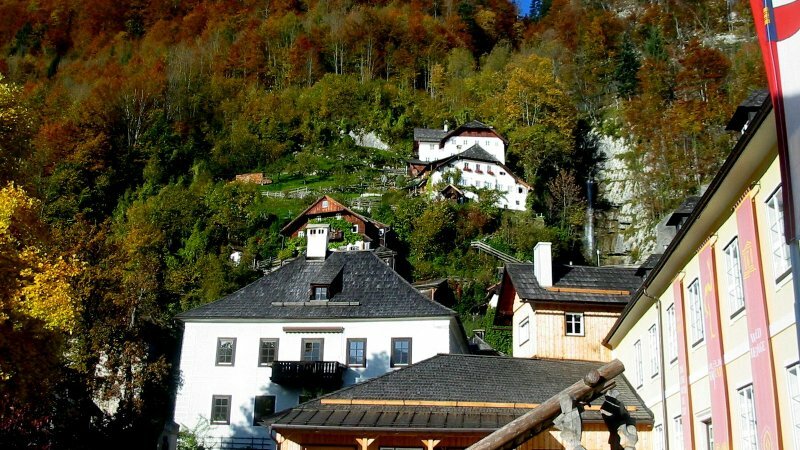 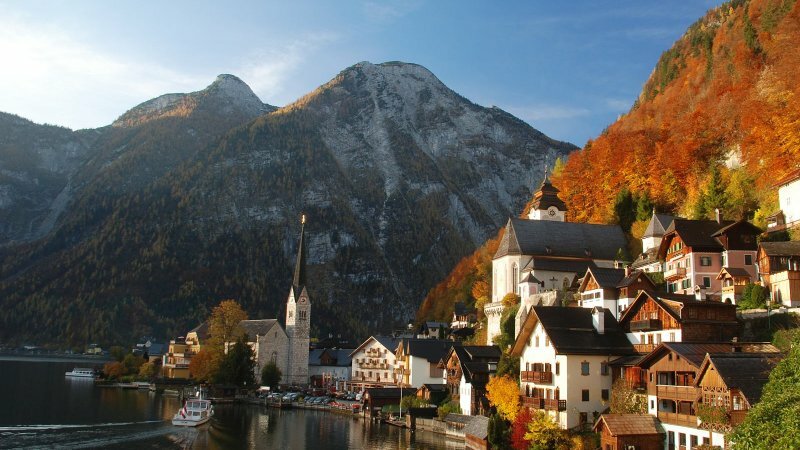 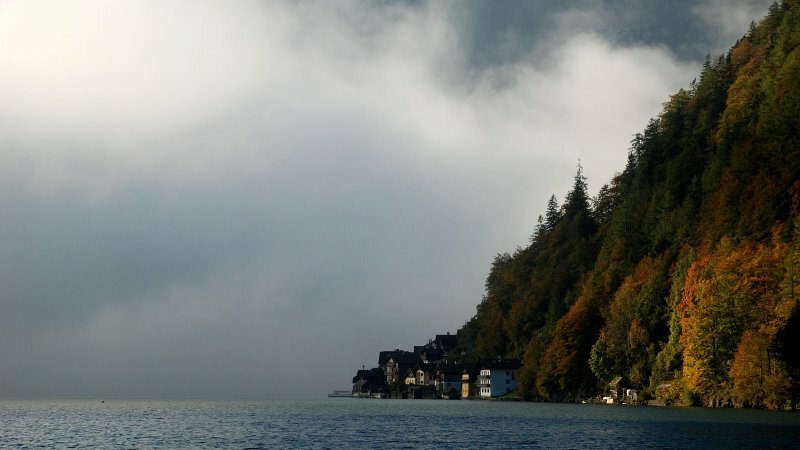 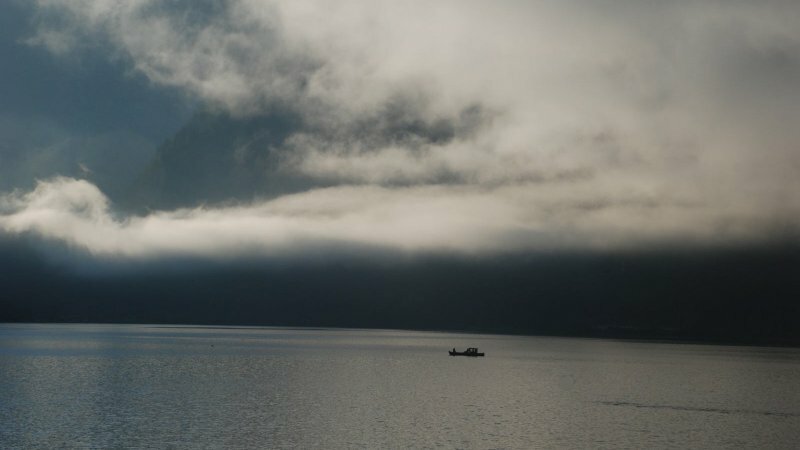 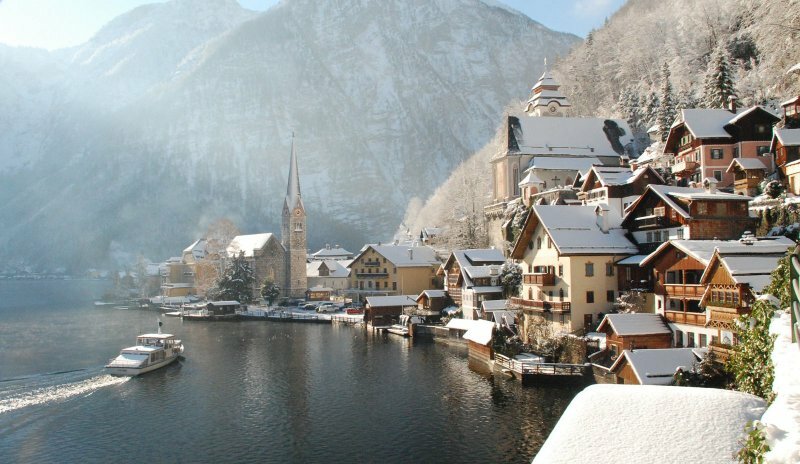 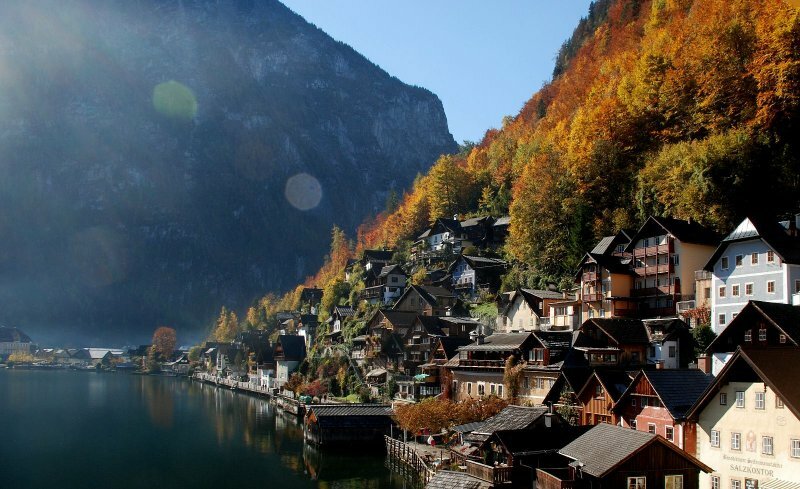 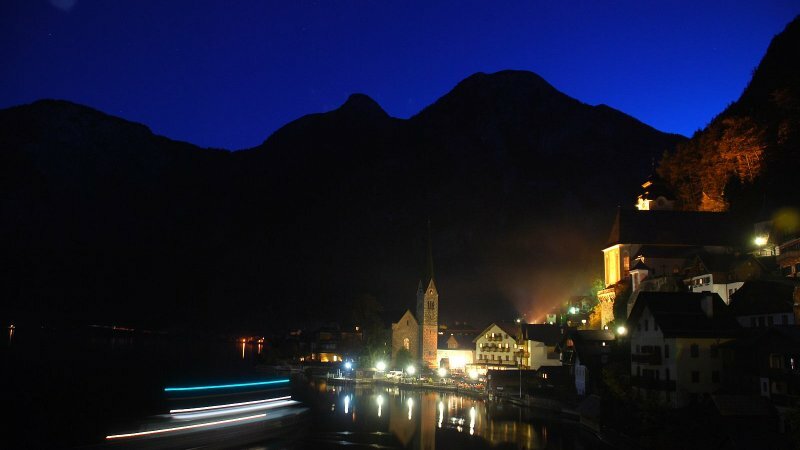 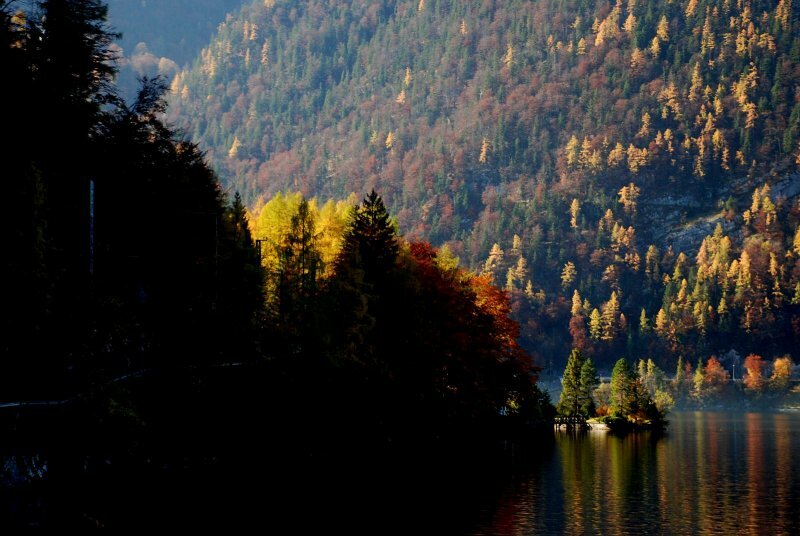 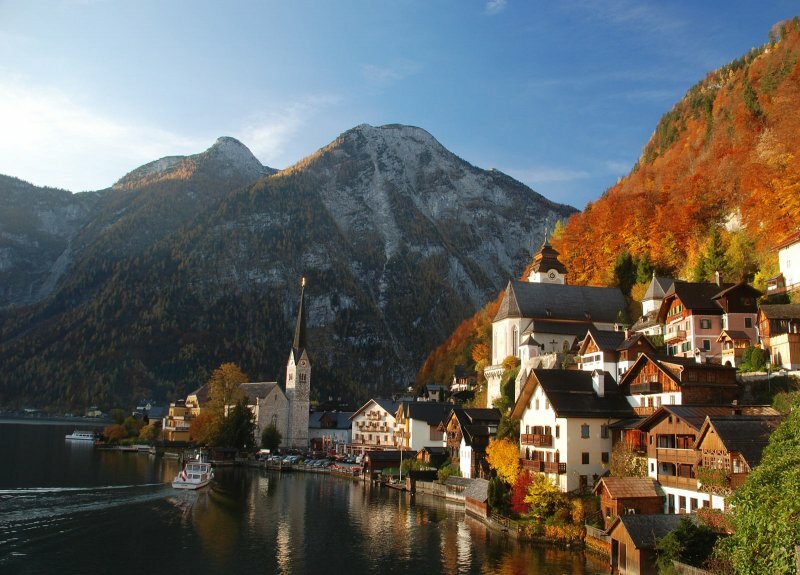 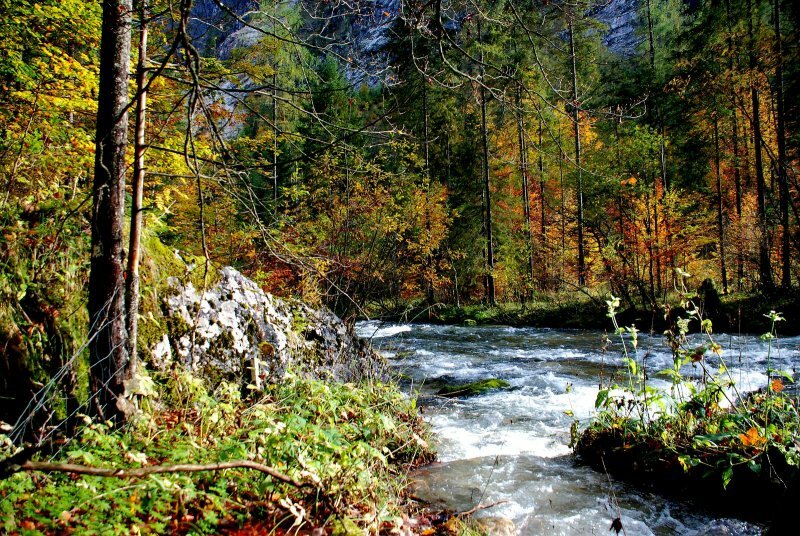 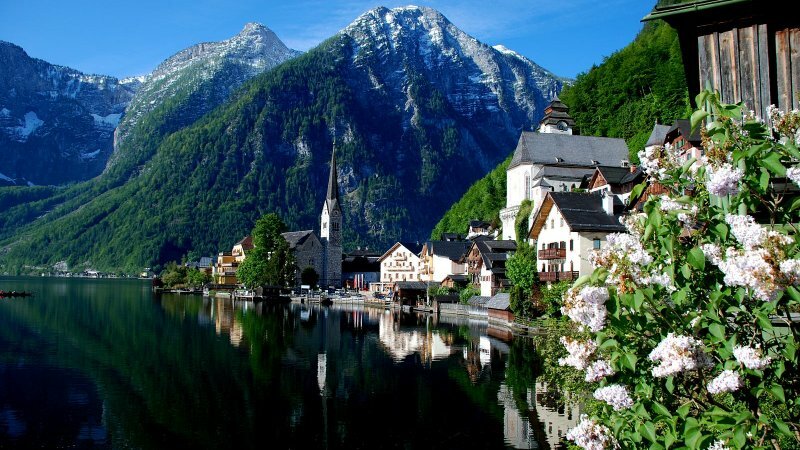 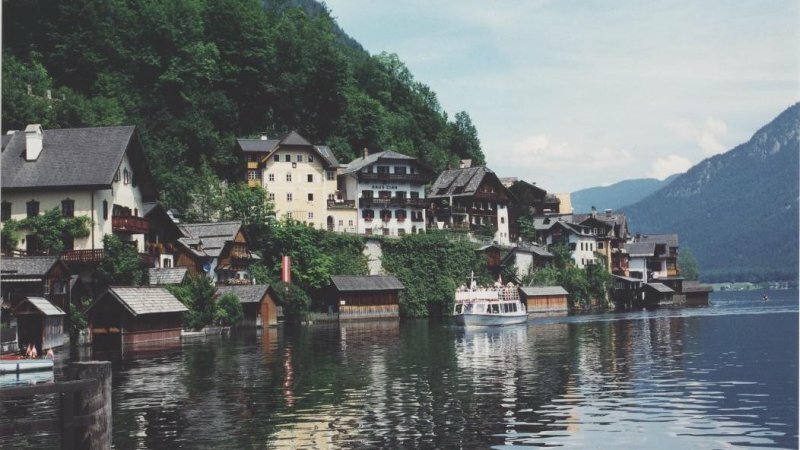 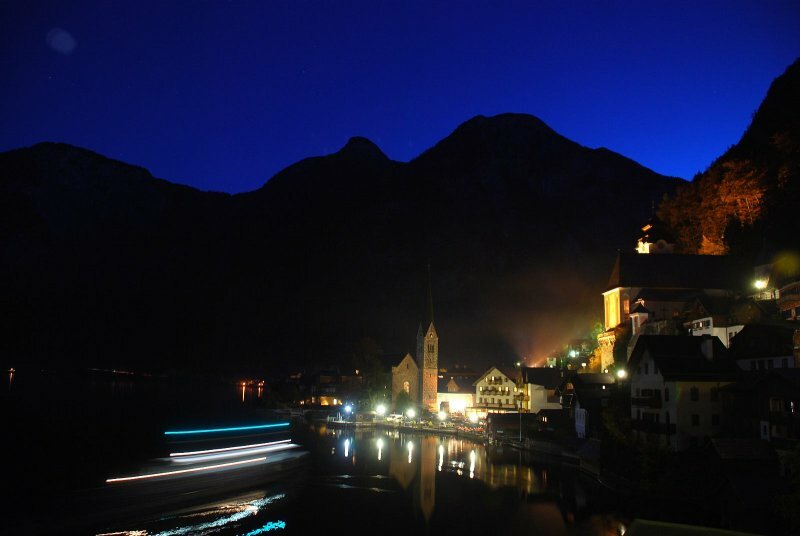 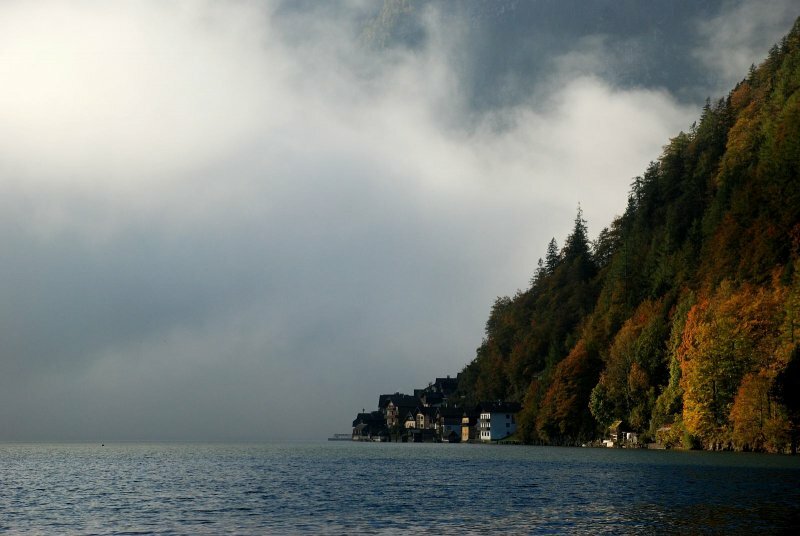 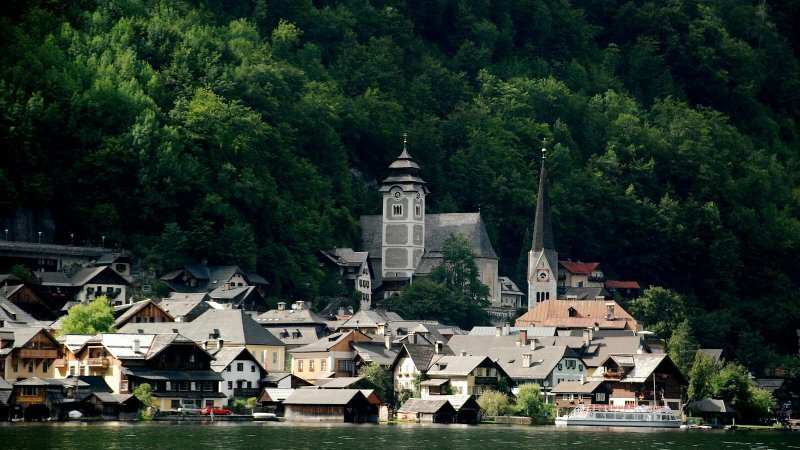 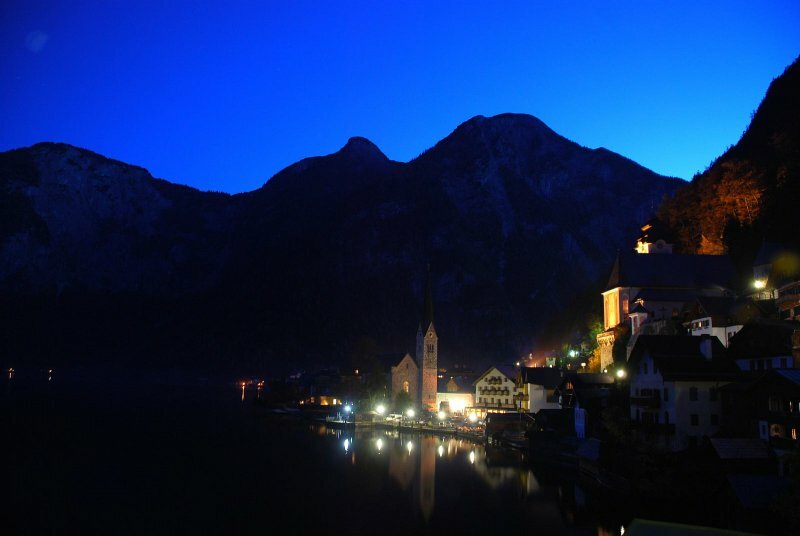 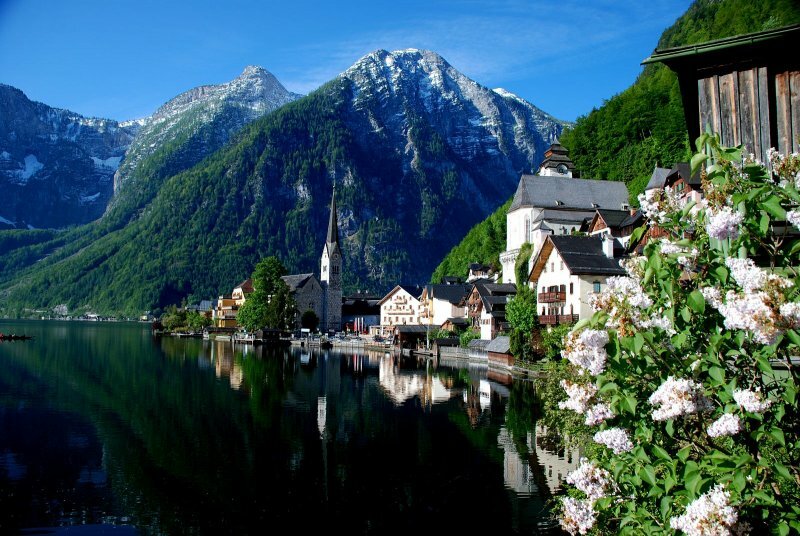 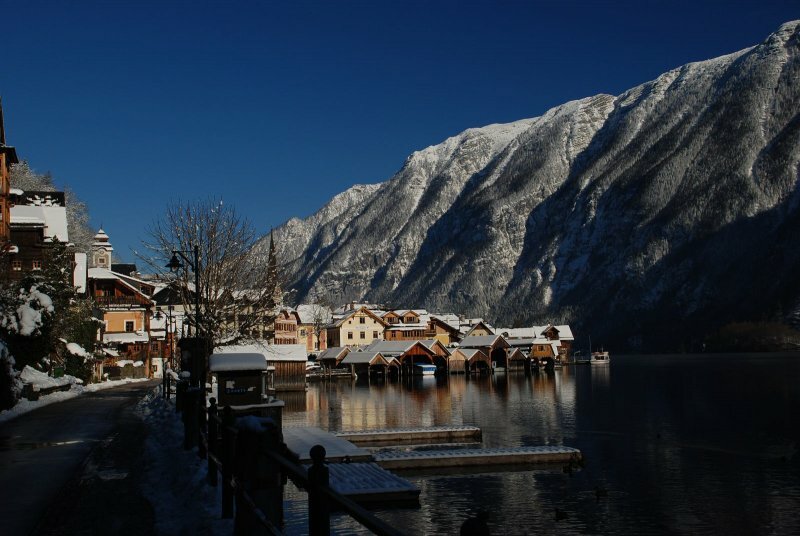 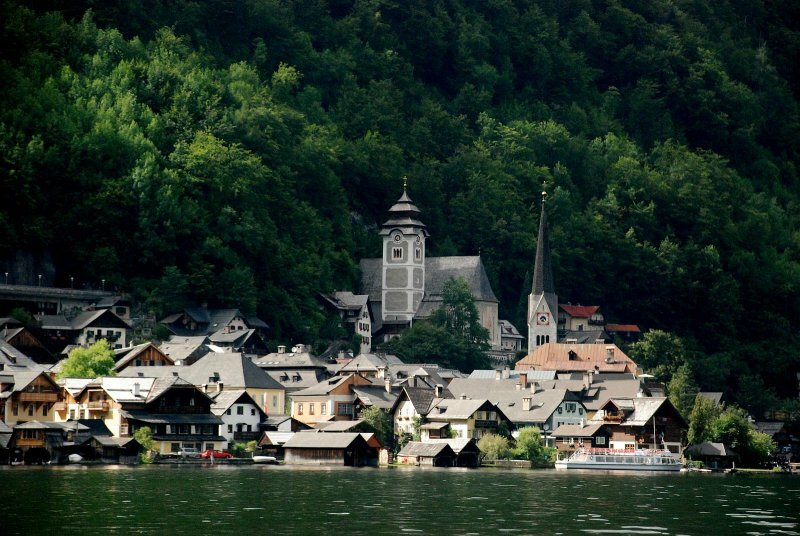 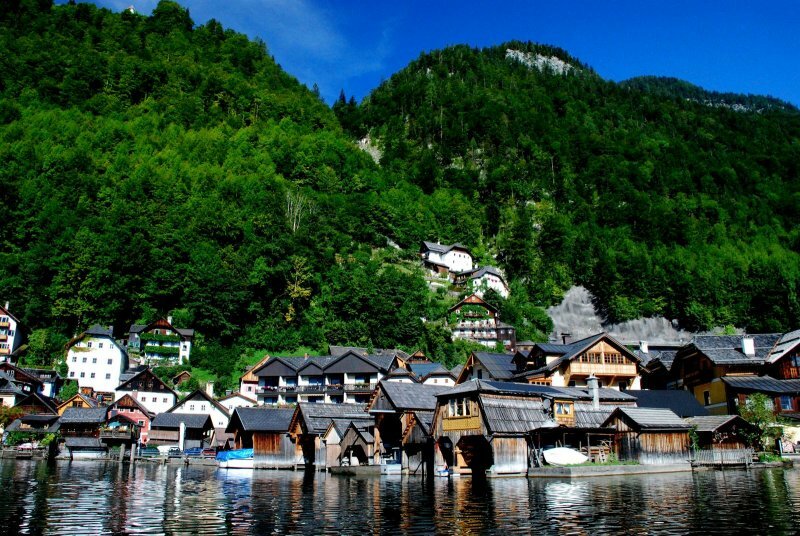 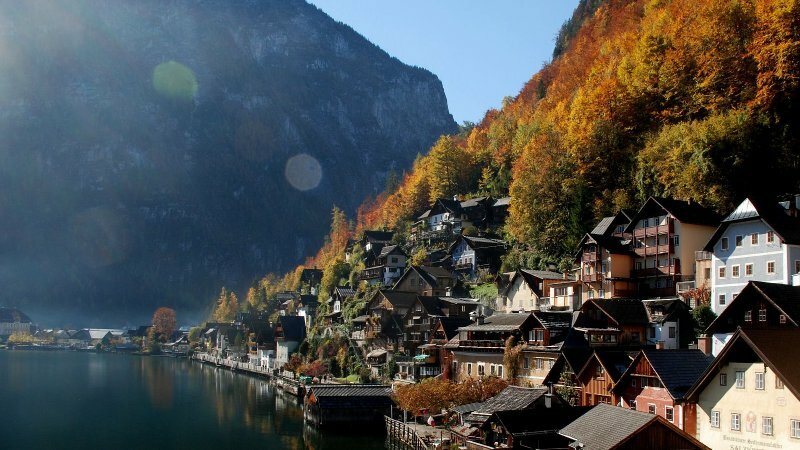 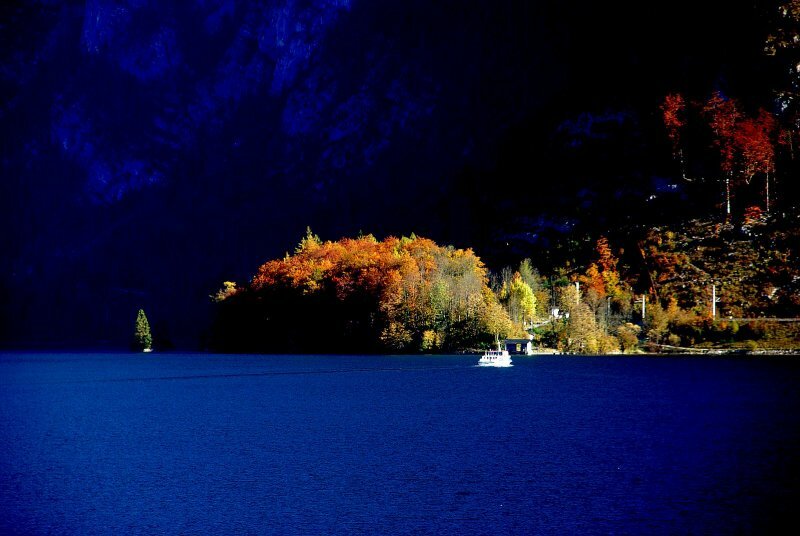 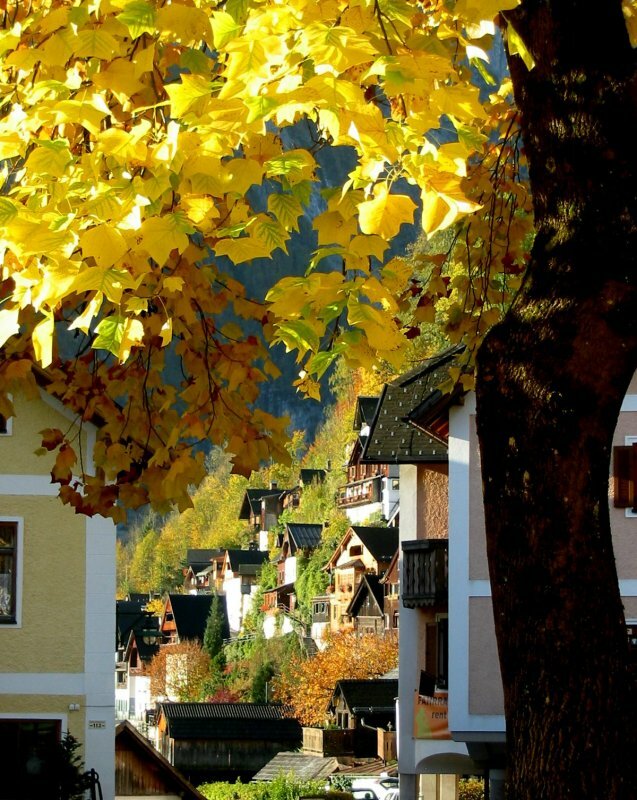 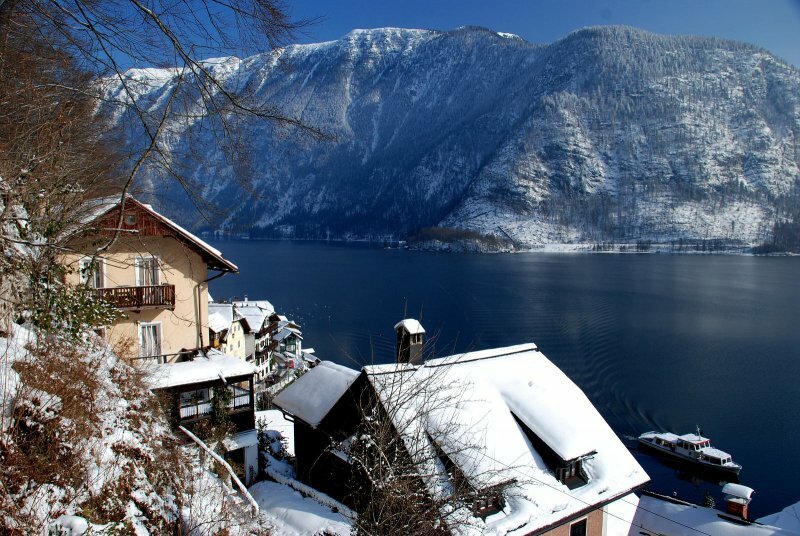 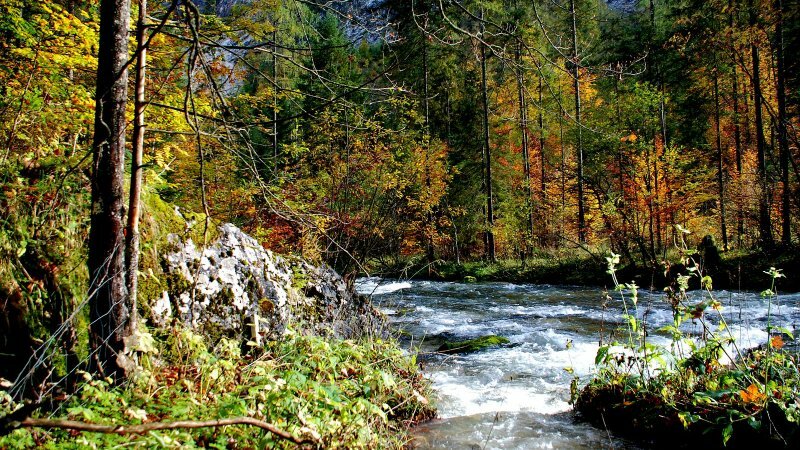 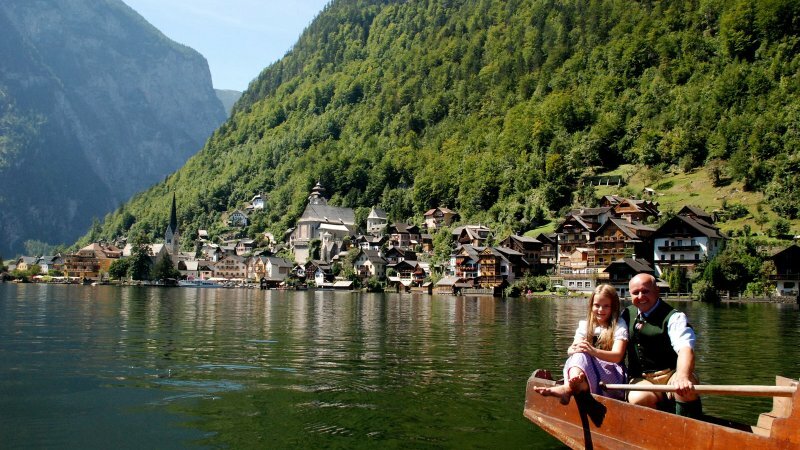 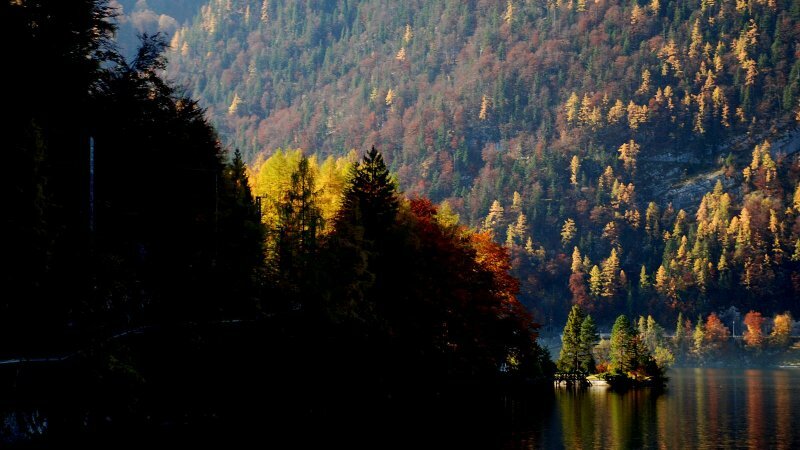 My house is located in an area called "im Roemischen", the most beautiful part of Hallstatt. 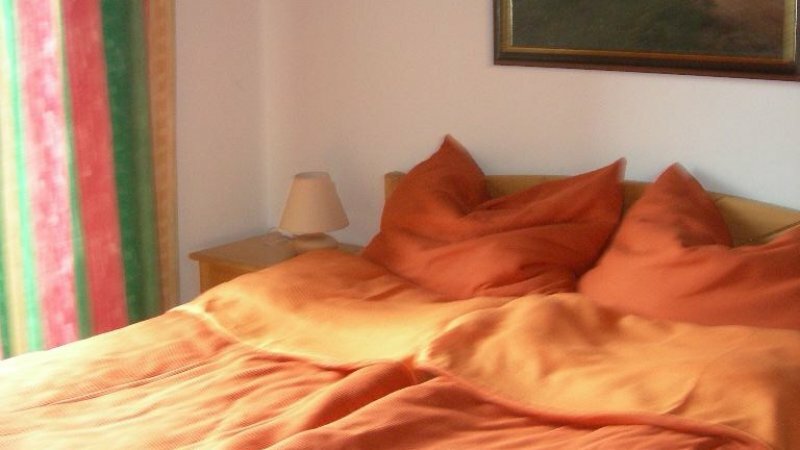 The stylish ambience of the apartment will be a refuge of idleness and relaxation for you. 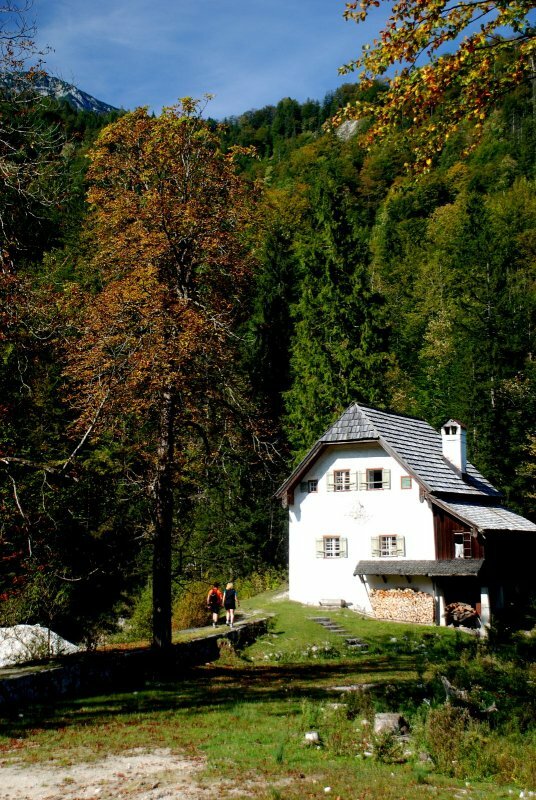 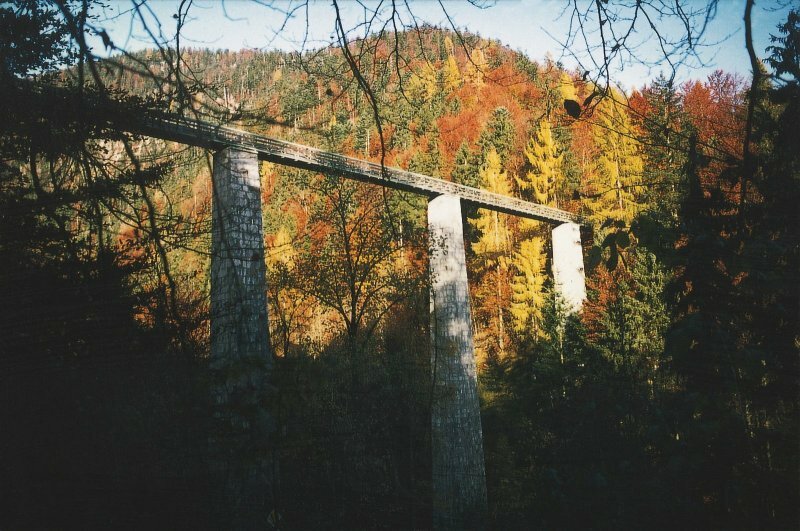 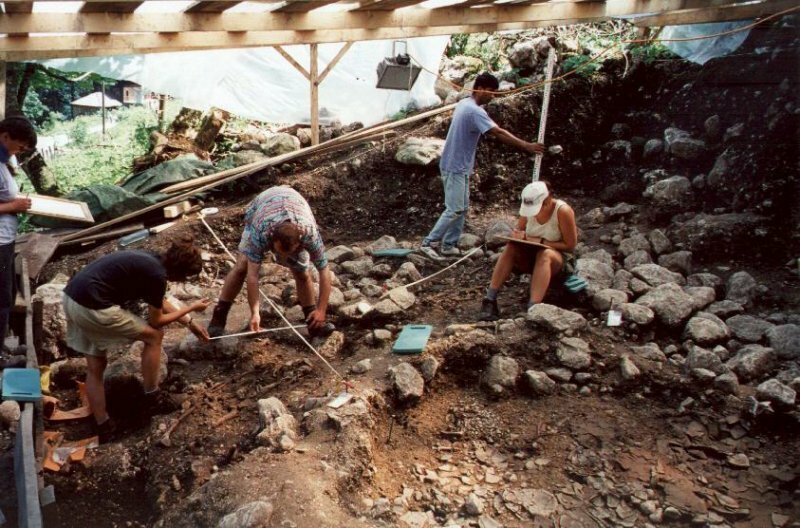 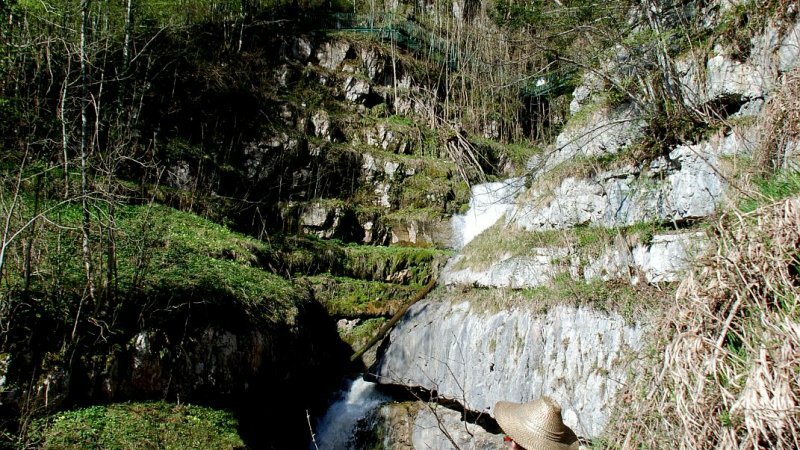 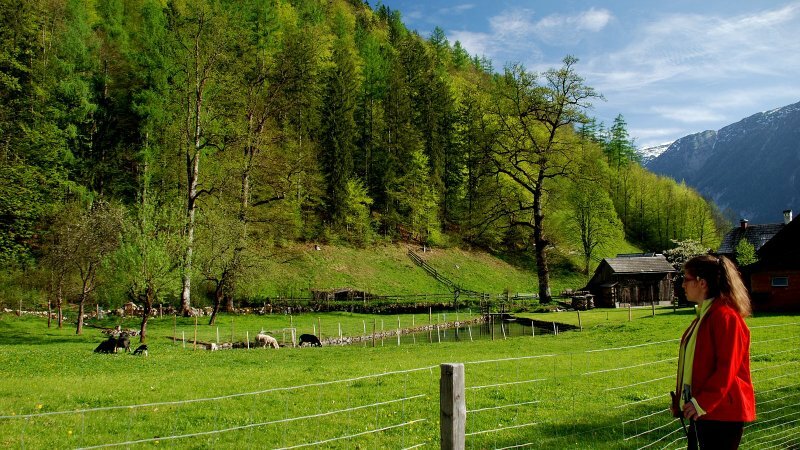 The house is situated in a unique natural- and cultural landscape. 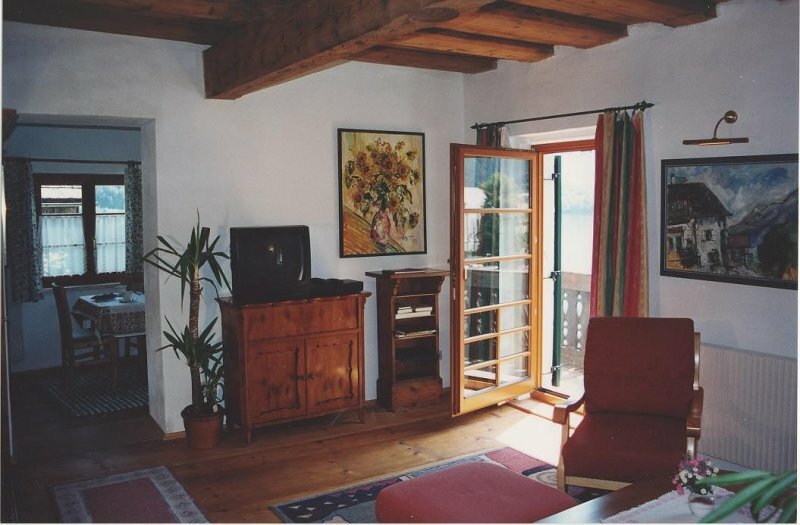 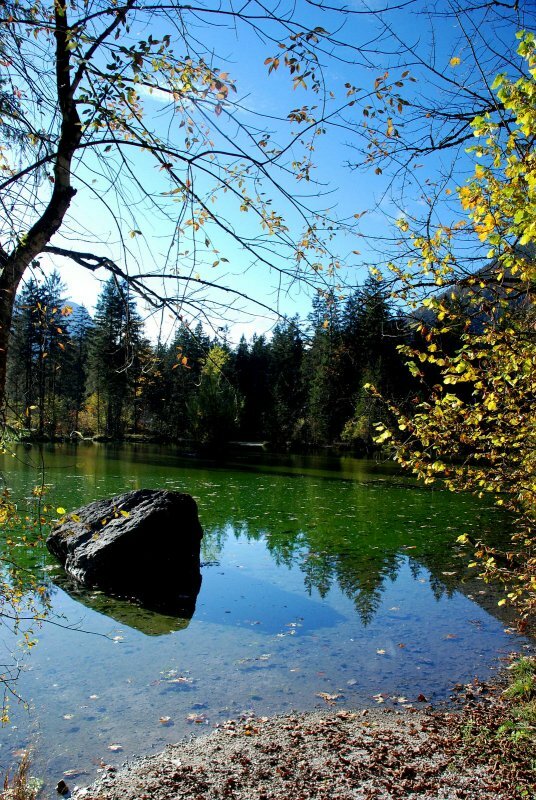 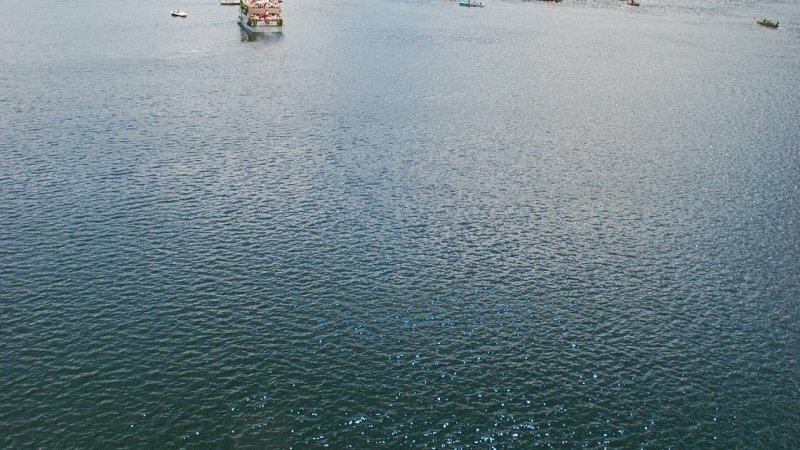 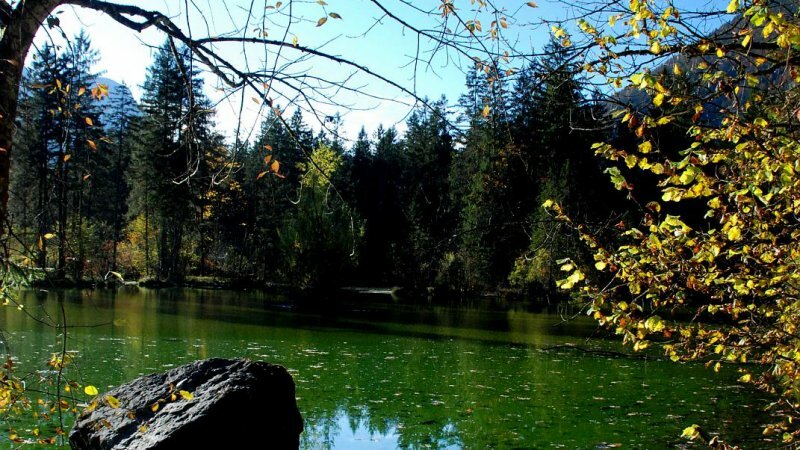 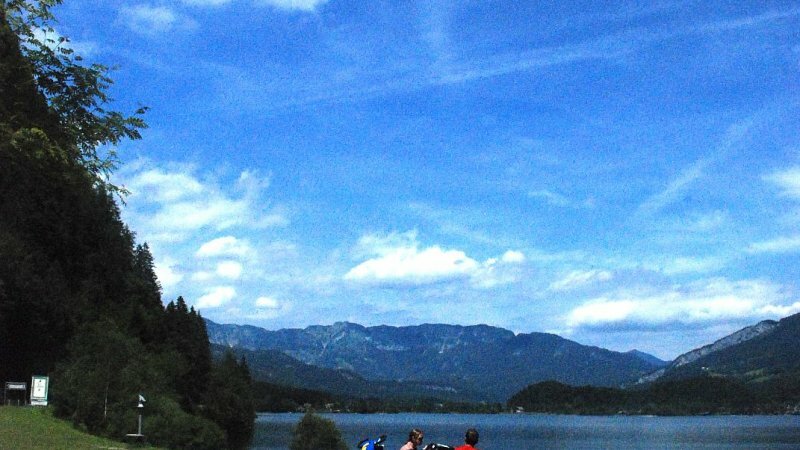 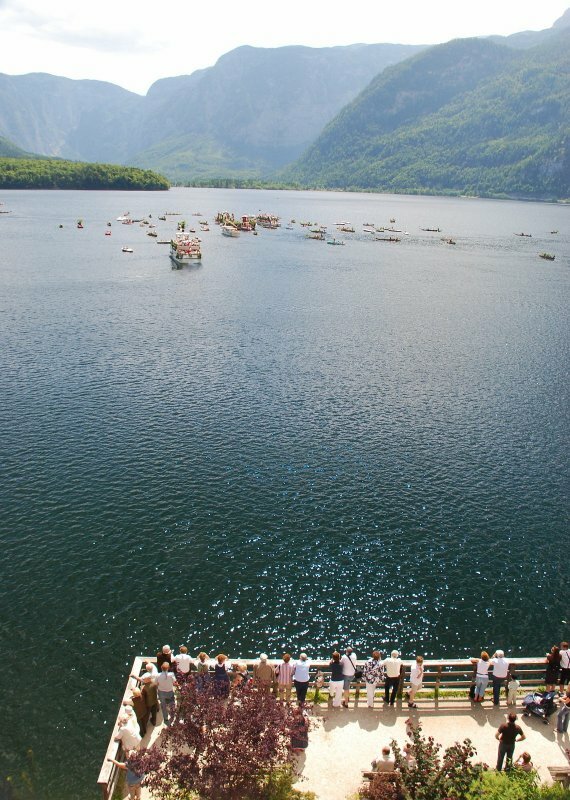 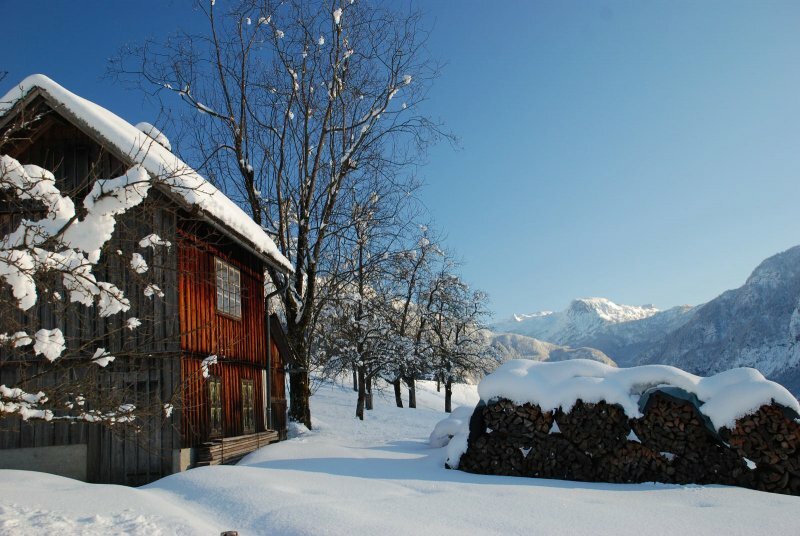 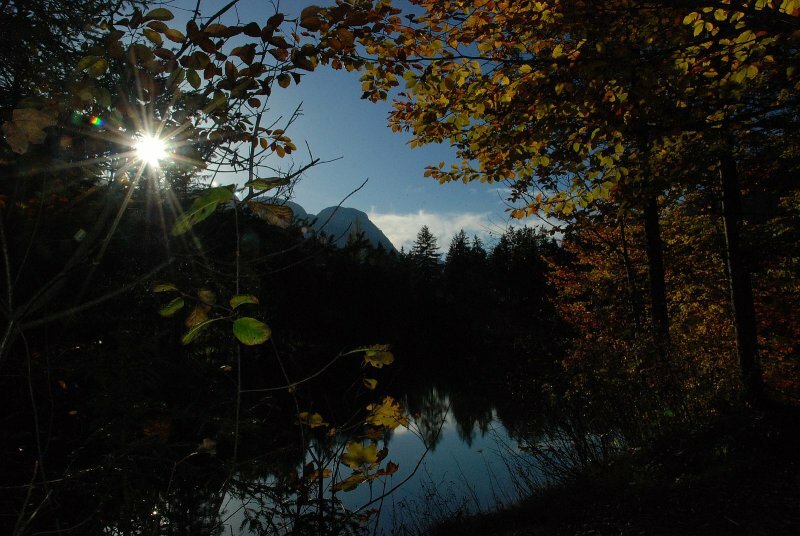 The unique location of the house offers you a magnificent lake view, as well as a view of the historical village center and the mountains in the background. 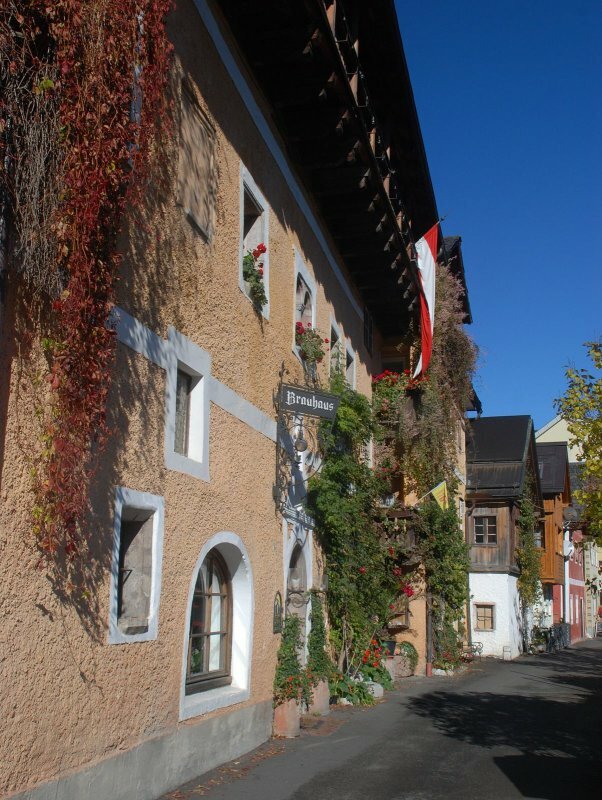 Remarkable is also that the building fabric of the house dates back to the 16th century. 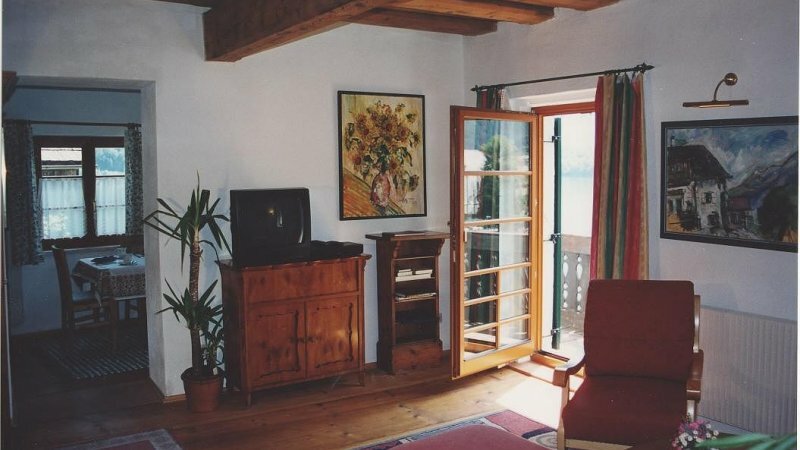 The 50m2 holiday apartment is situated on the secound floor and can sleep 2-4 people. 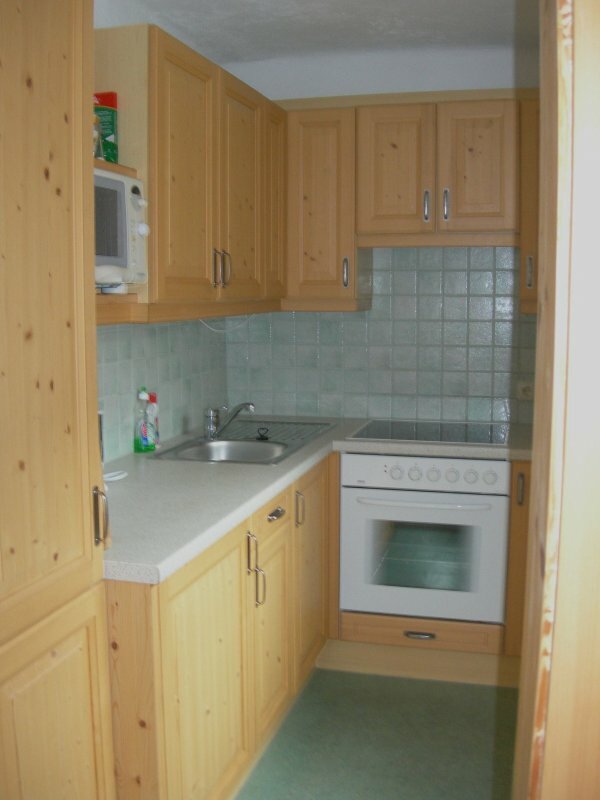 It consists of a bedroom, a living room, a kitchen, a small dining area and a bathroom with shower and WC. 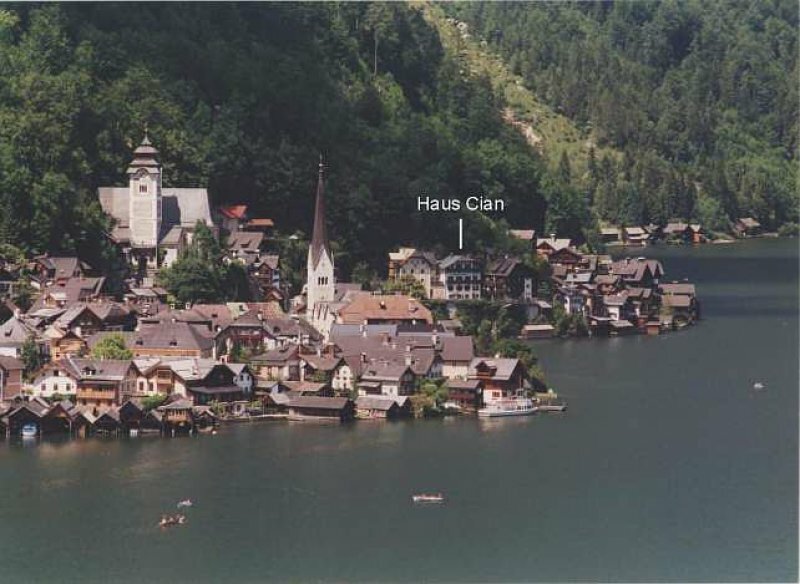 Guests of Haus Cian will be able to park their car at a carpark just a few minutes walking distance from the house. 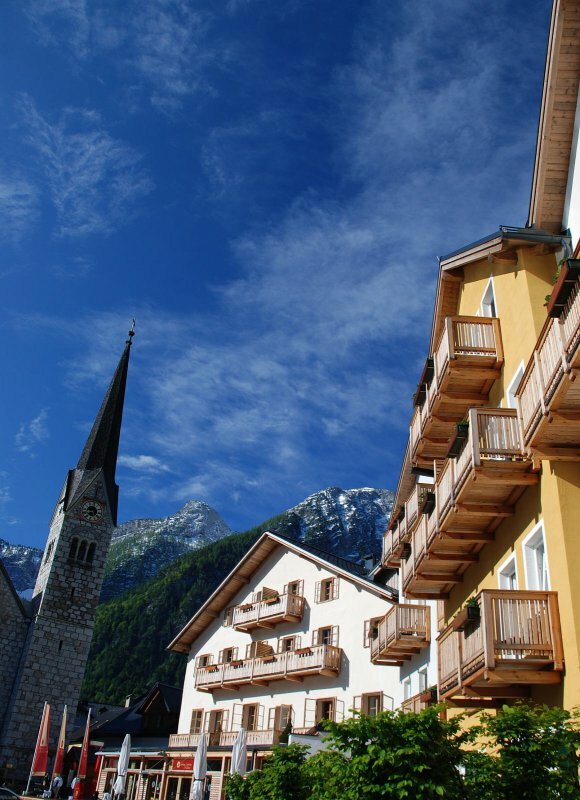 For convenient off- and onloading of your luggage you can stop infront of the house on your arrival and departure. 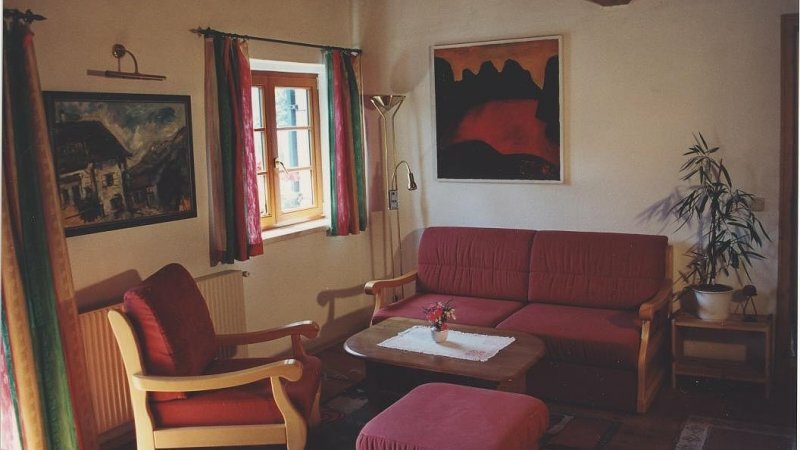 Art is also high priority in Haus Cian. 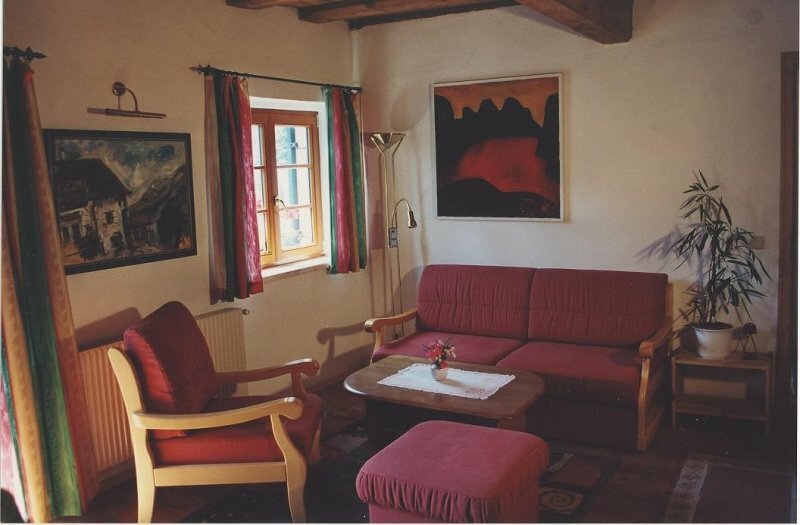 Already in the stairway and in the apartment itself you can see paintings of local artist August Stögner (AST) and other artists. 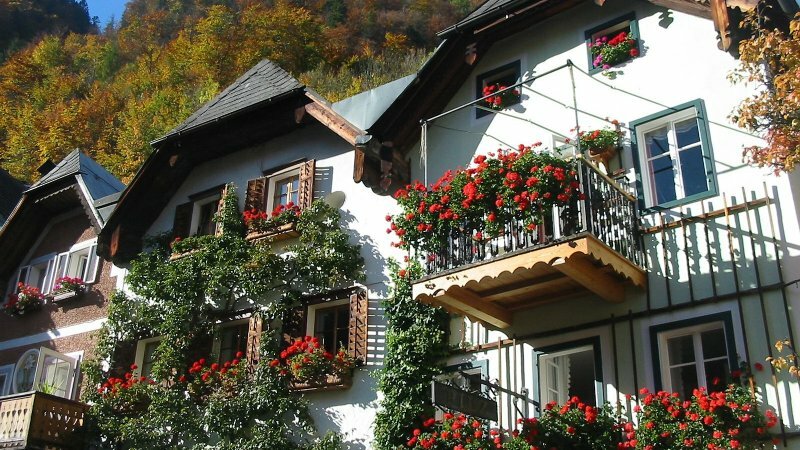 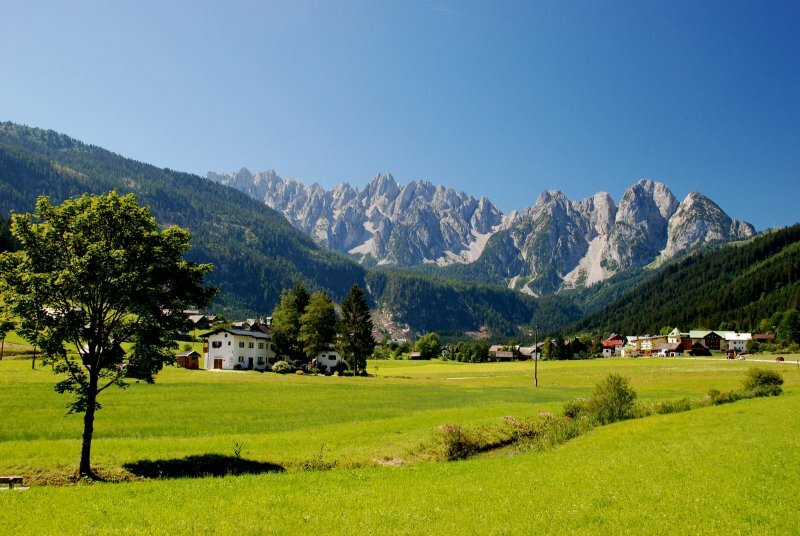 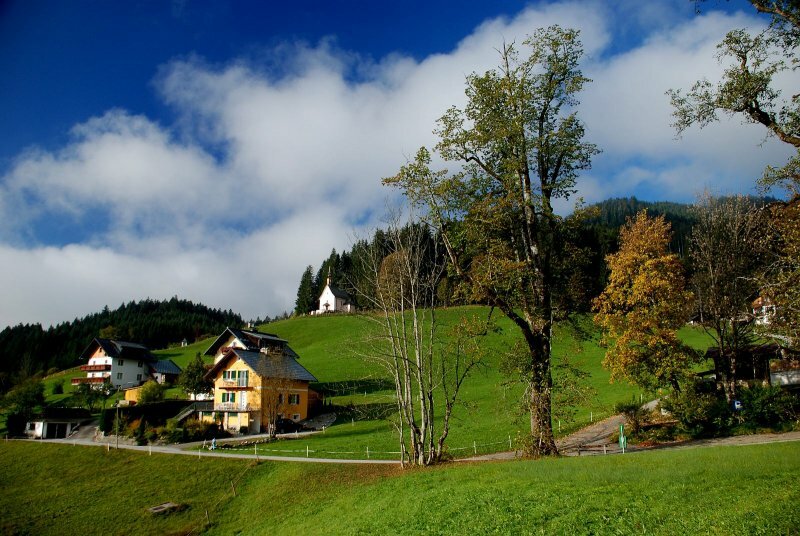 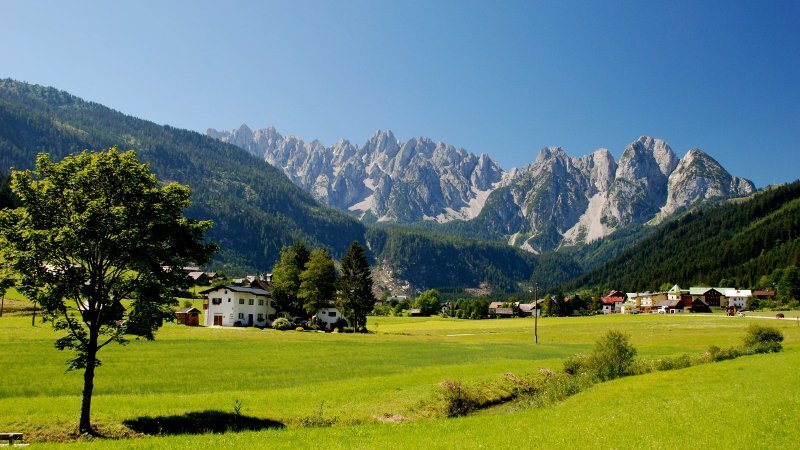 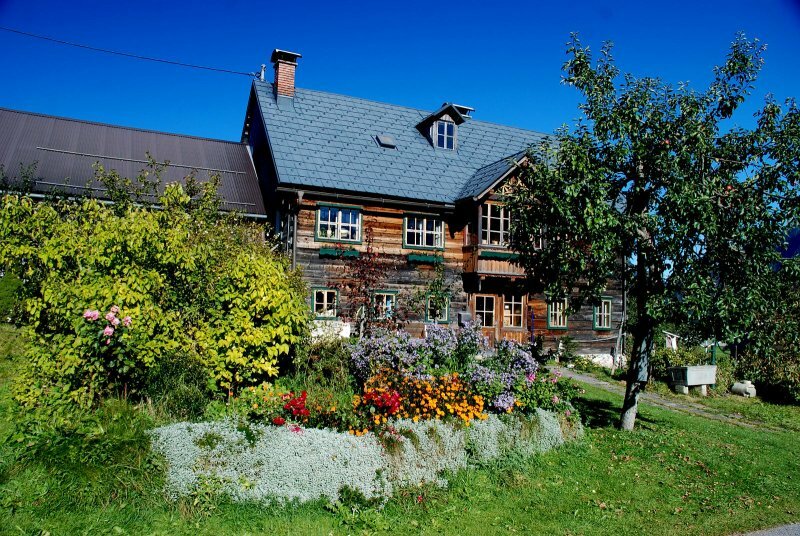 The Austrian Association of B&Bs & Vacation Appartment Landlords has awarded Haus Cian 4 Edelweiss, which is the best mark possible. 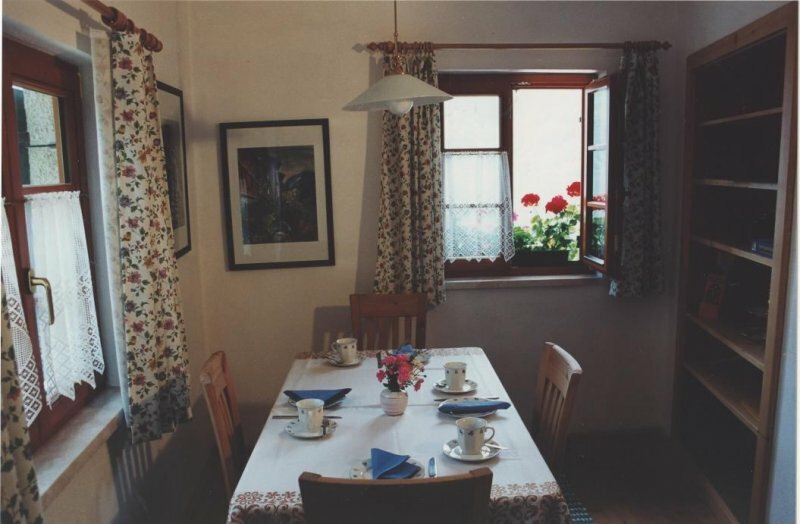 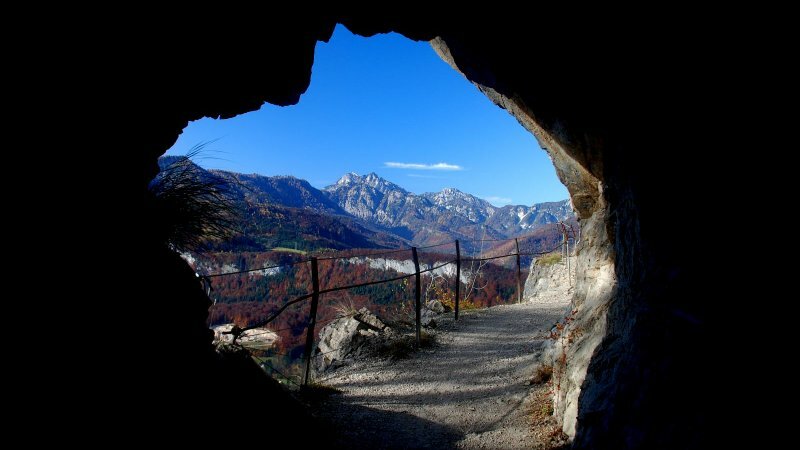 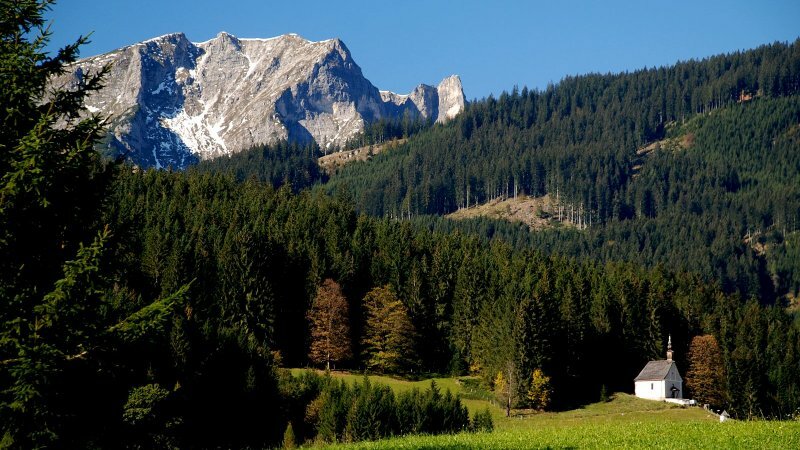 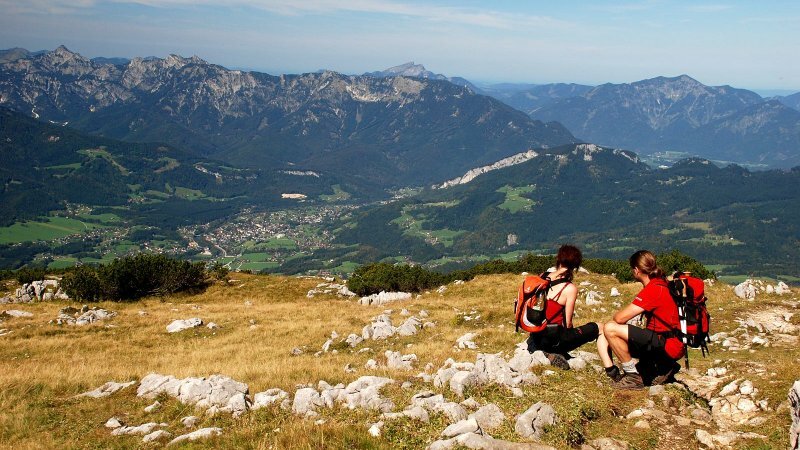 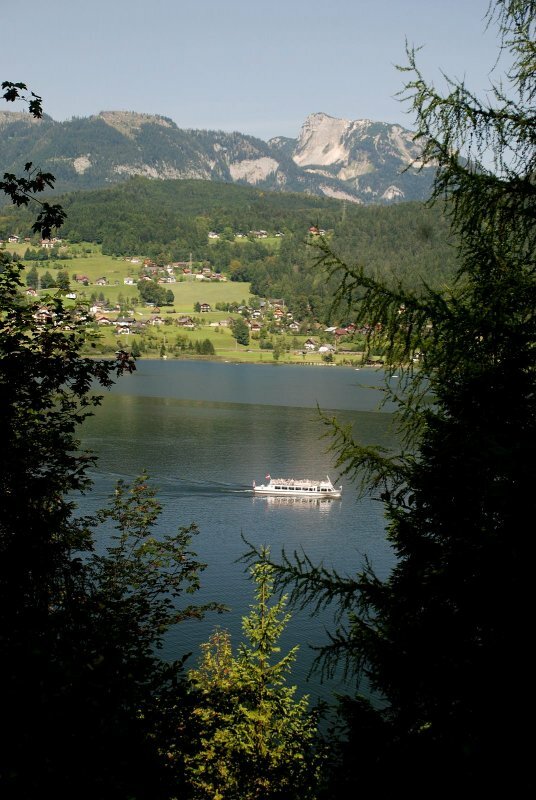 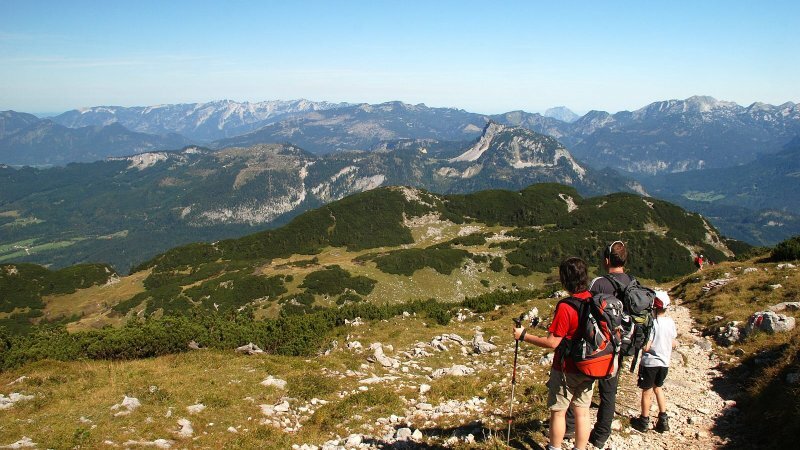 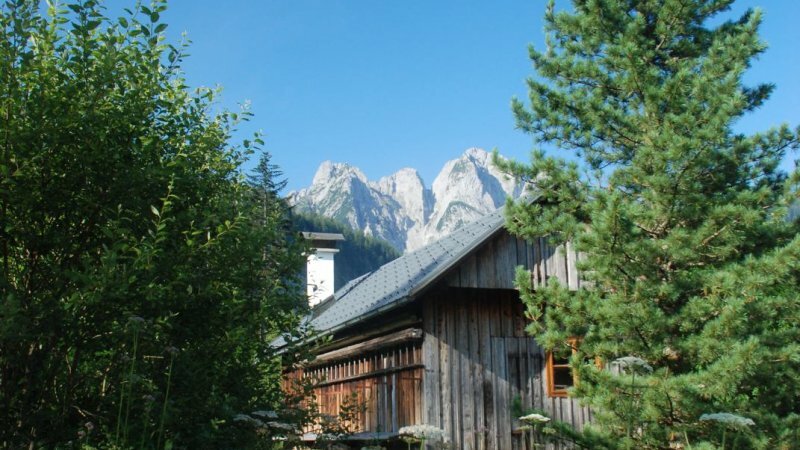 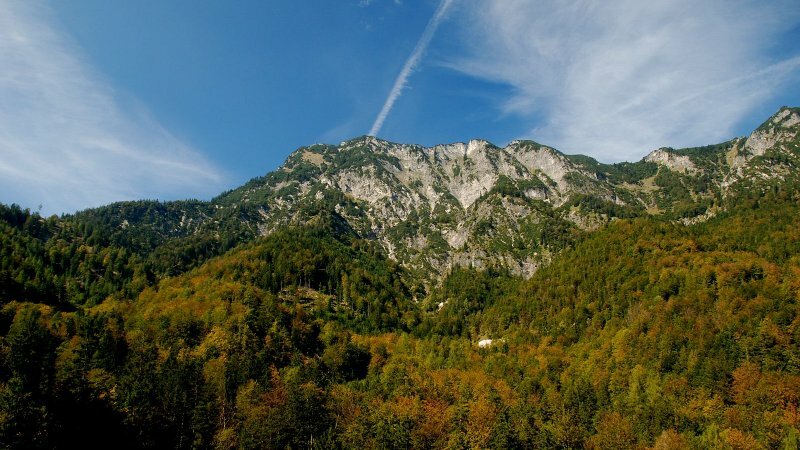 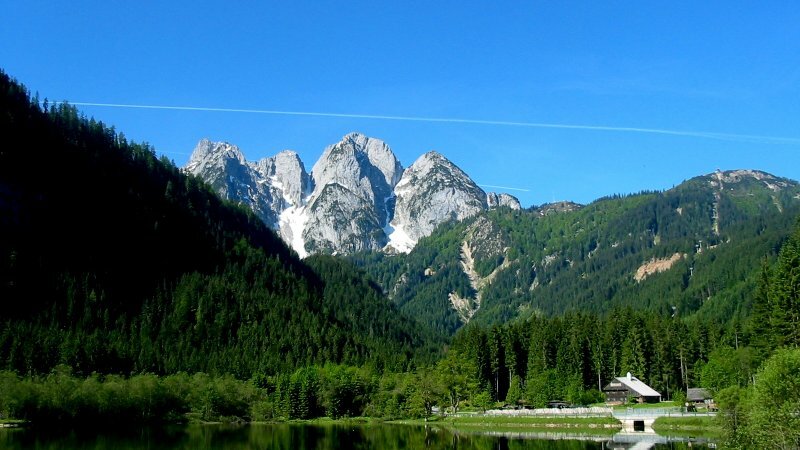 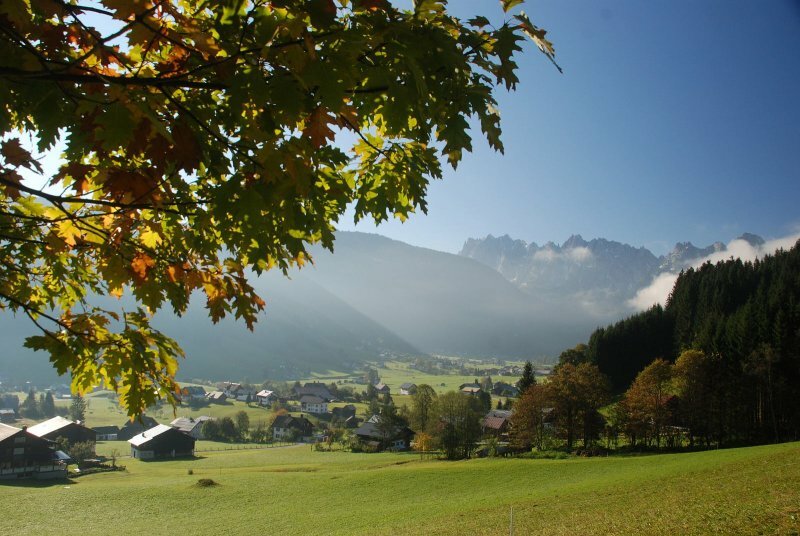 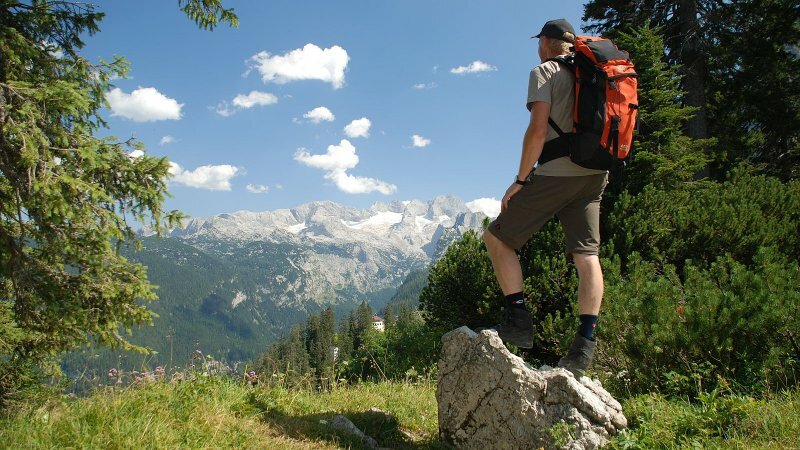 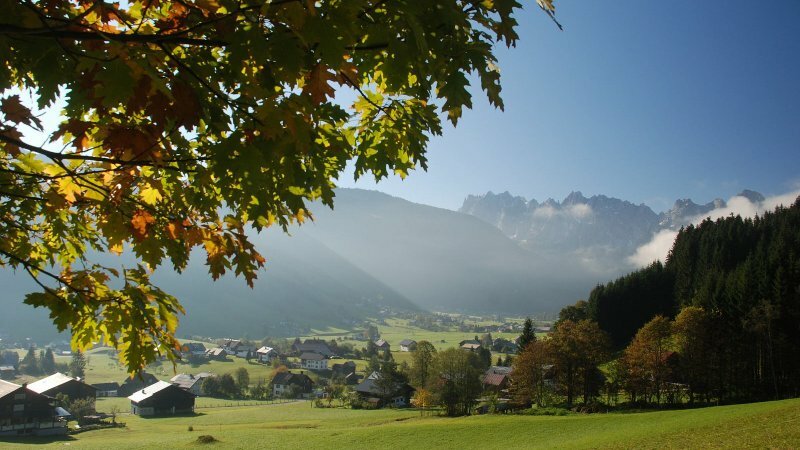 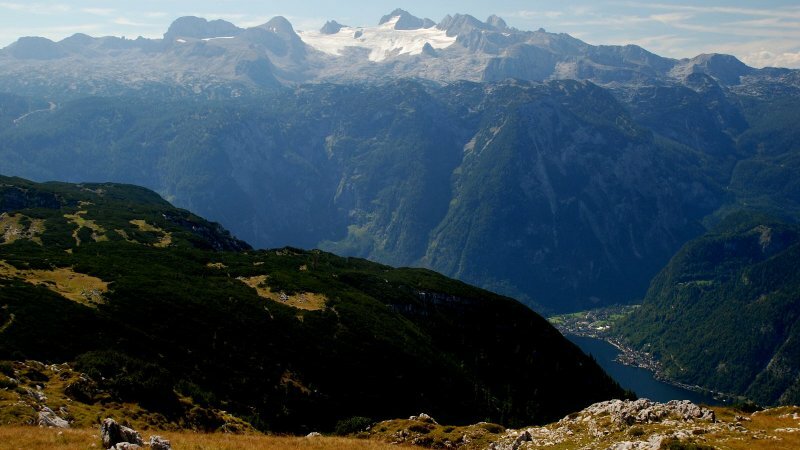 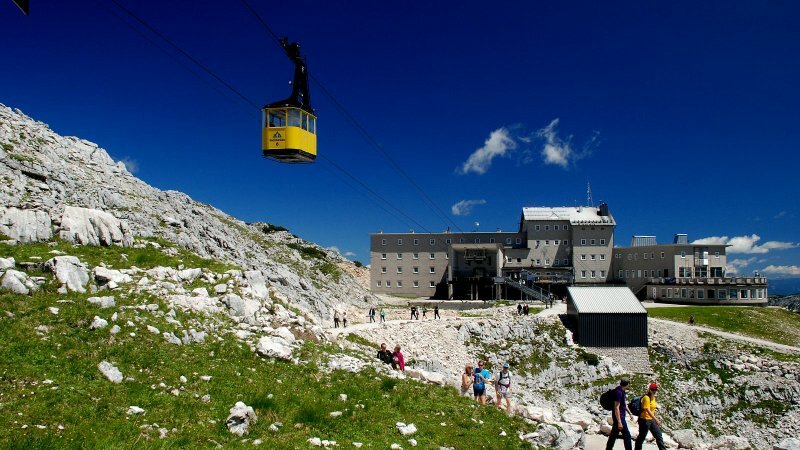 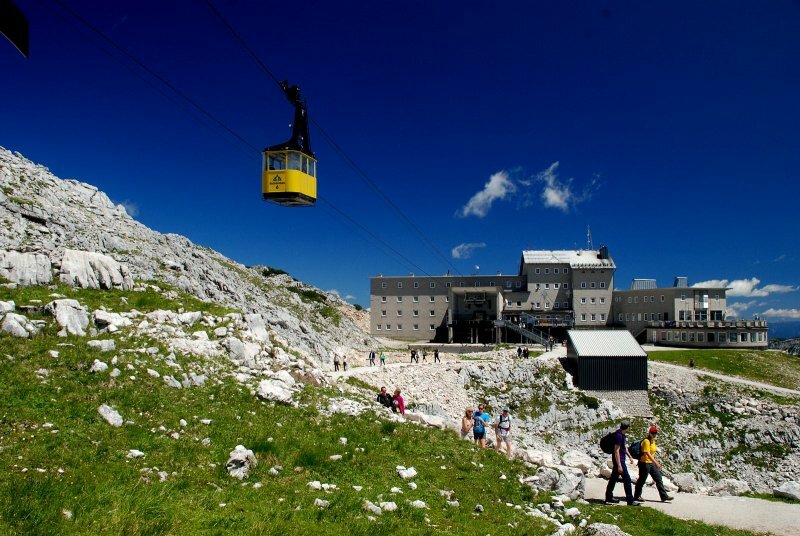 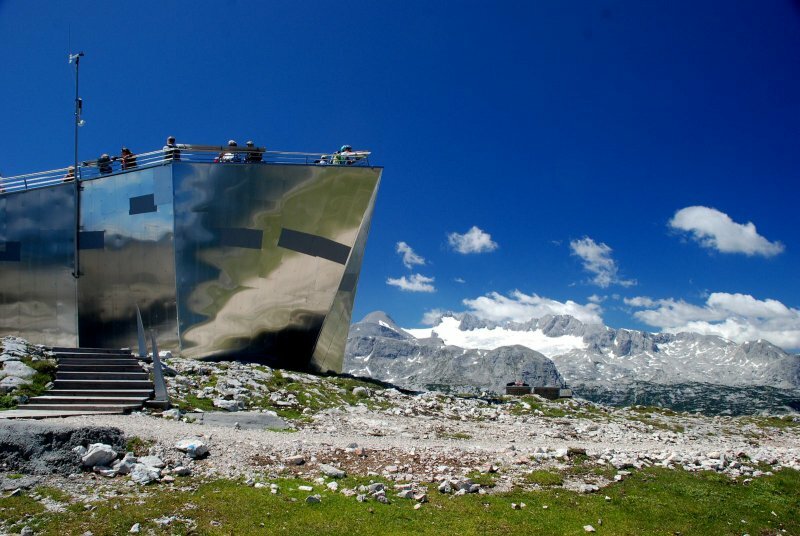 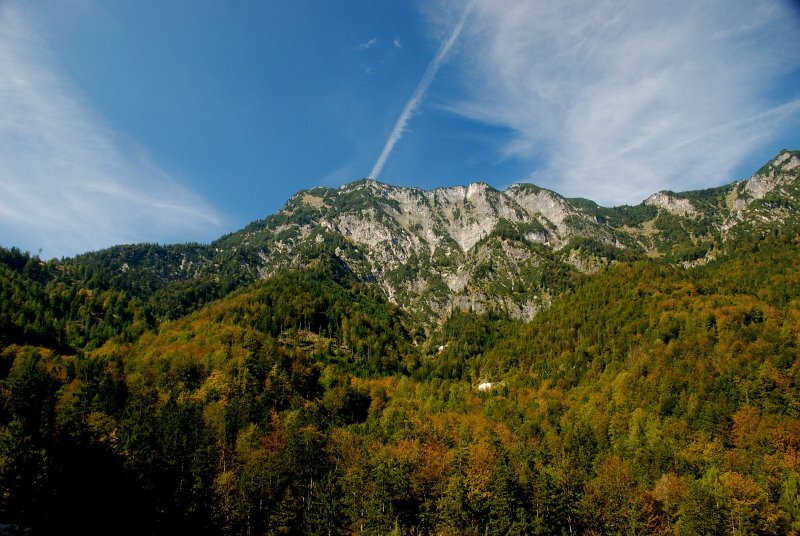 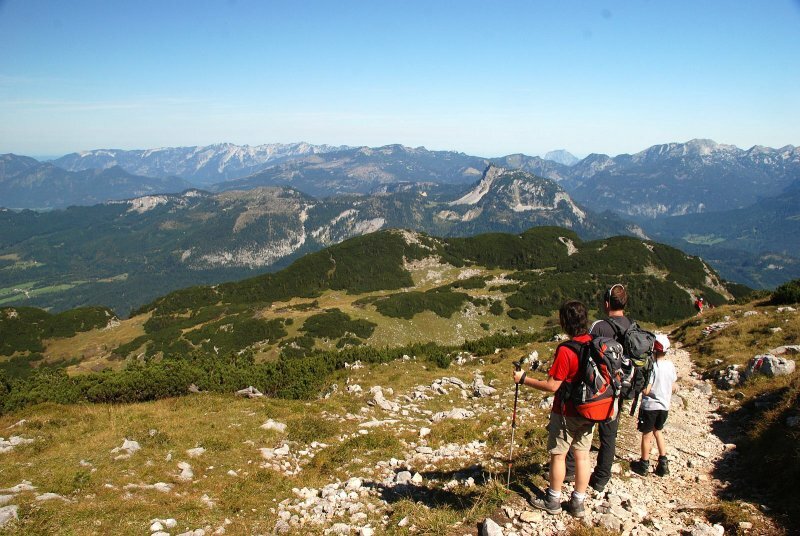 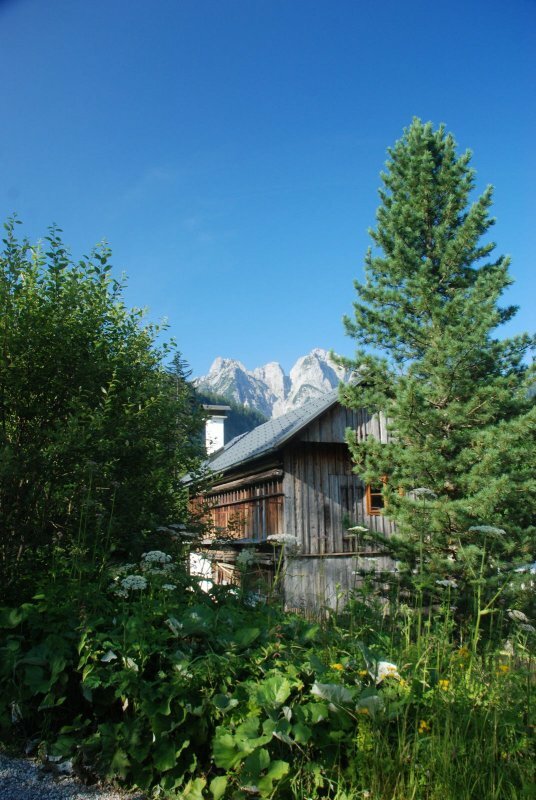 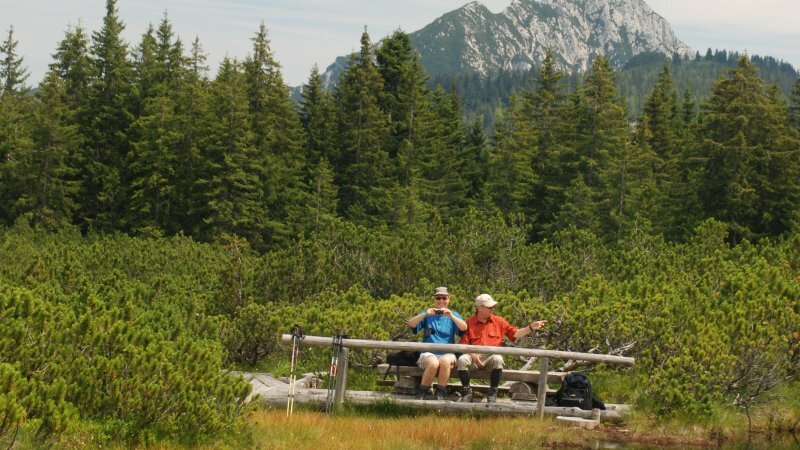 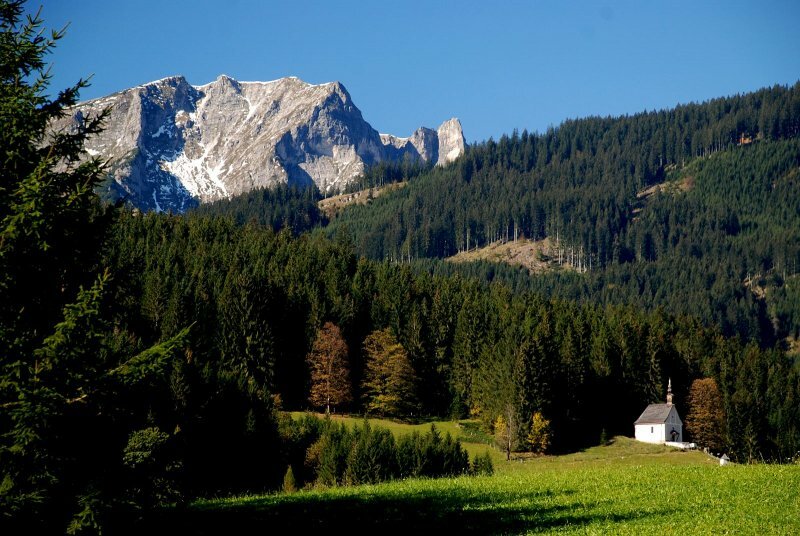 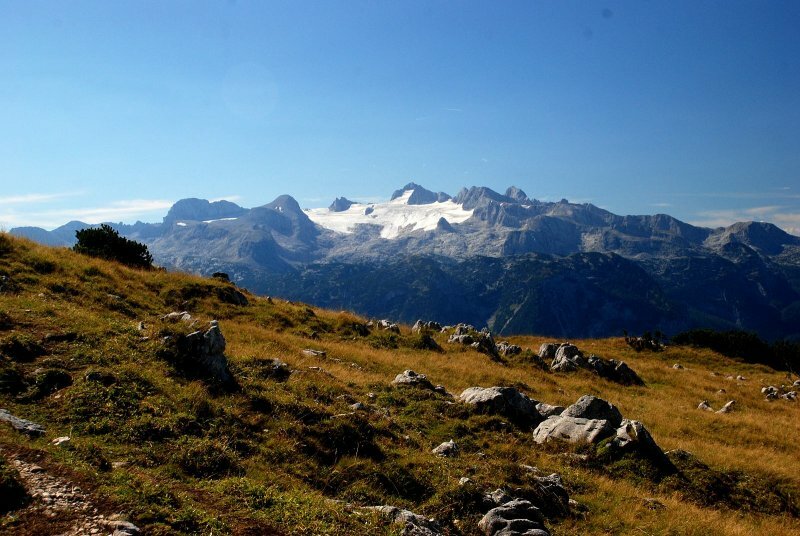 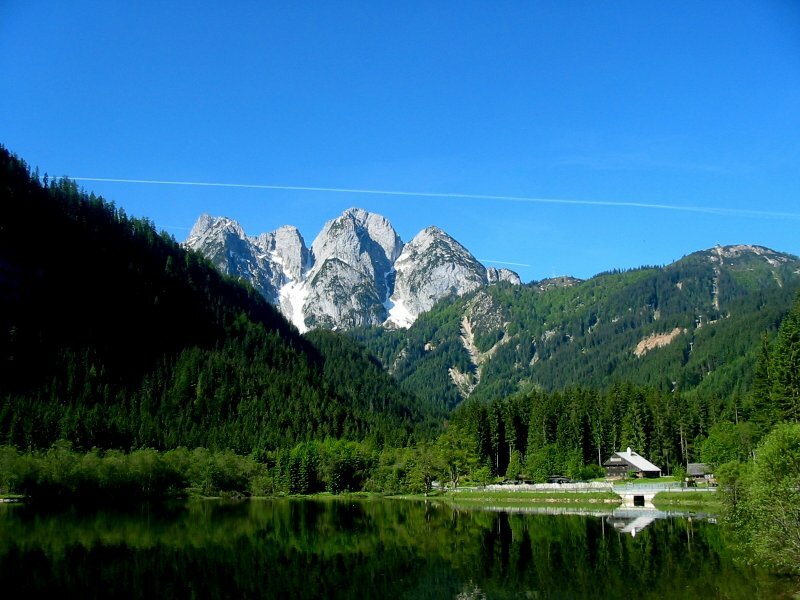 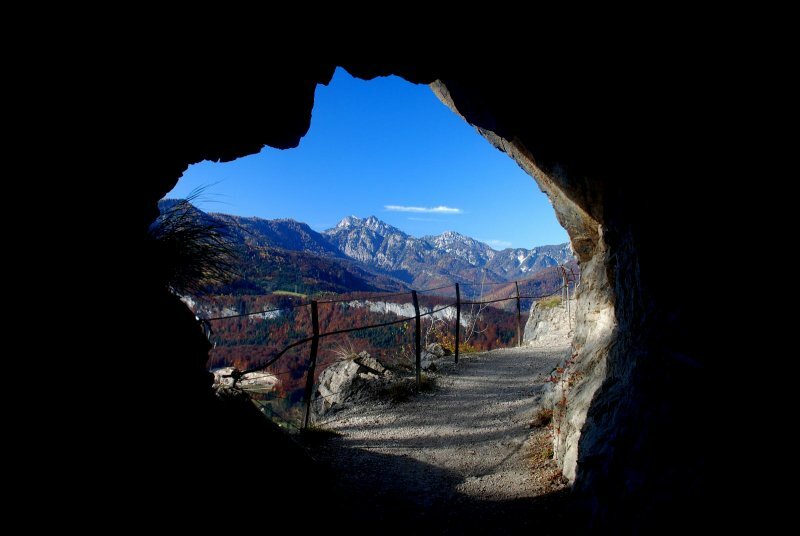 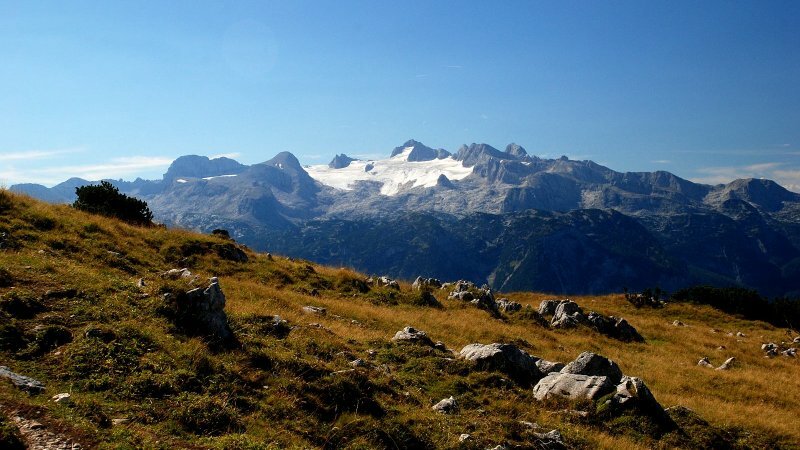 Living room; bedroom; dining room; kitchen; shower; toilet; a large balcony with the famous view to the Dachstein mountains, the lake and the historical village. 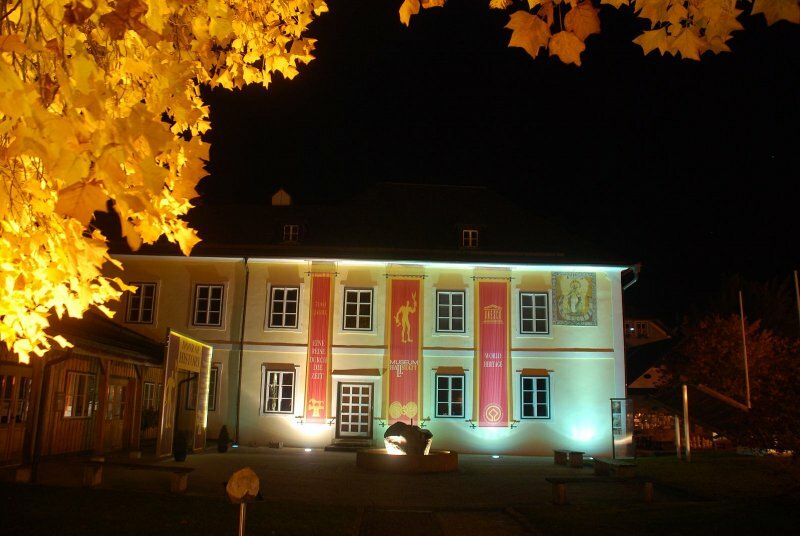 Feel good, forget the worries of everyday life, new powers recharge, in a stylish ambiance. 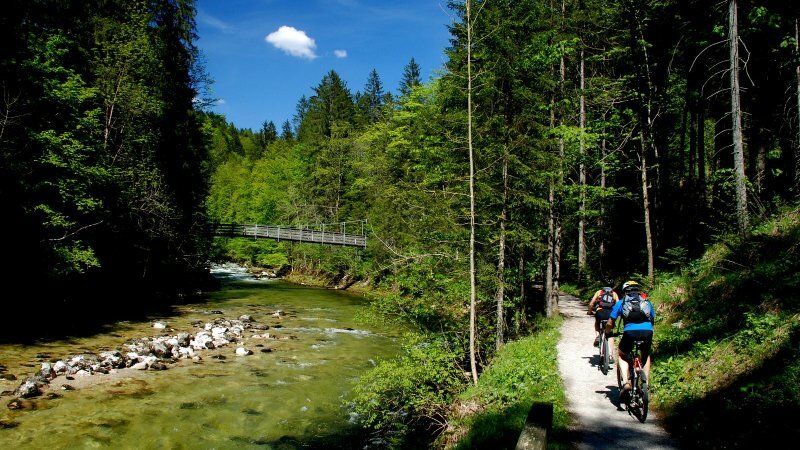 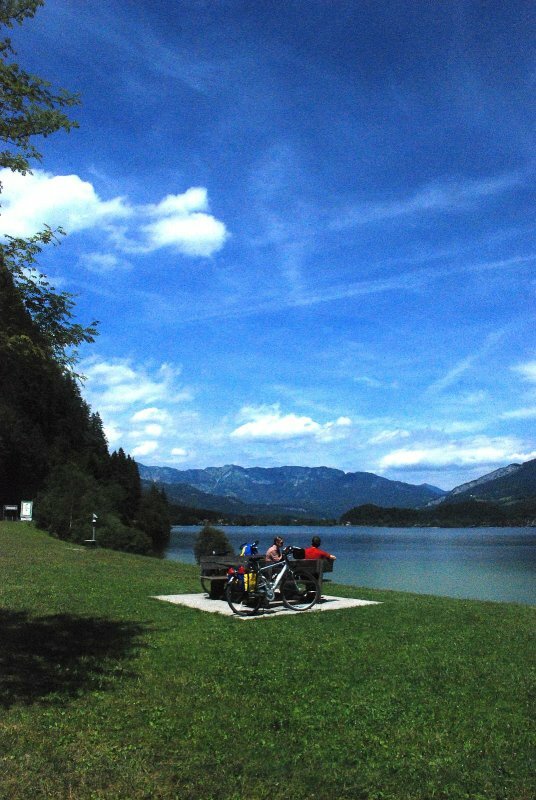 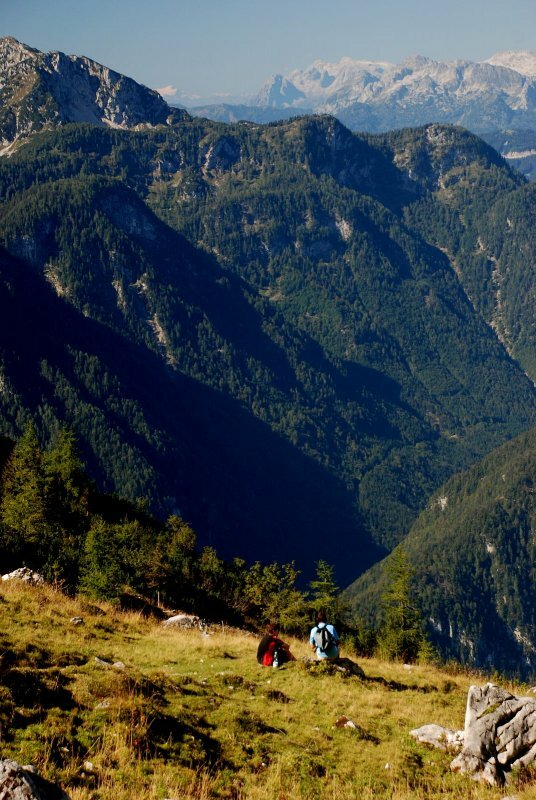 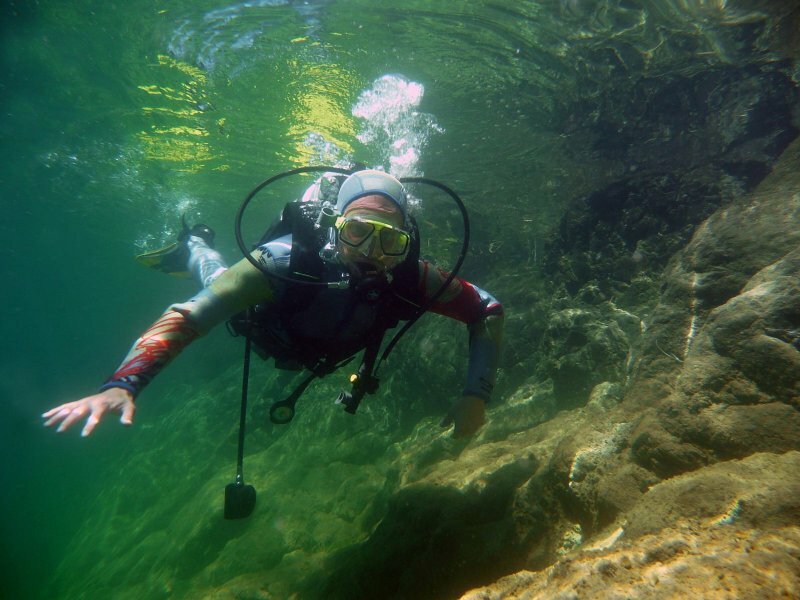 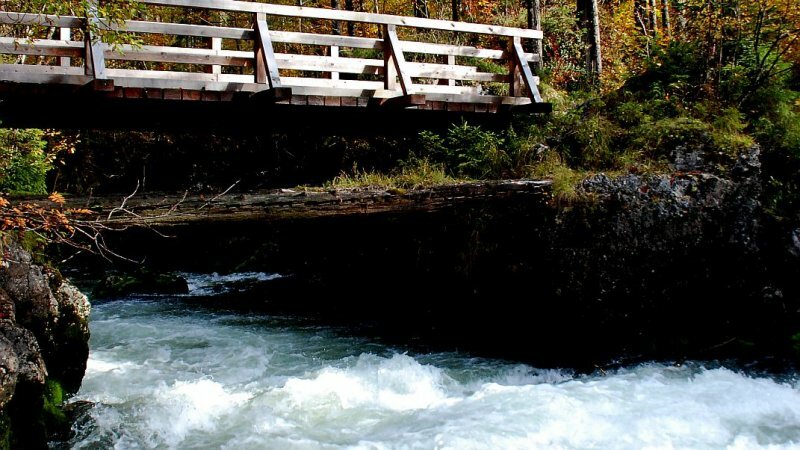 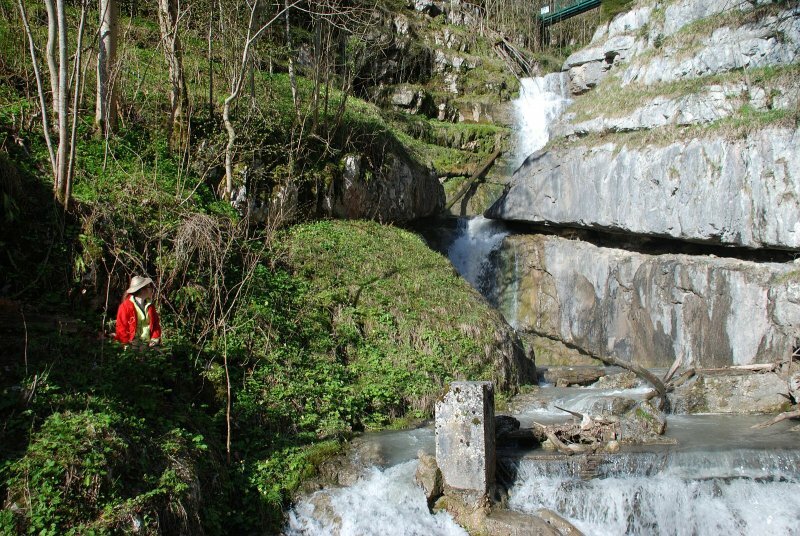 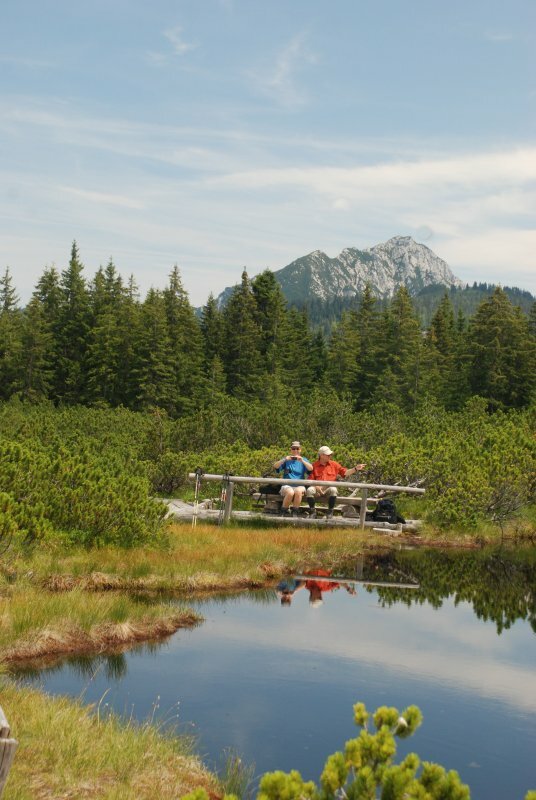 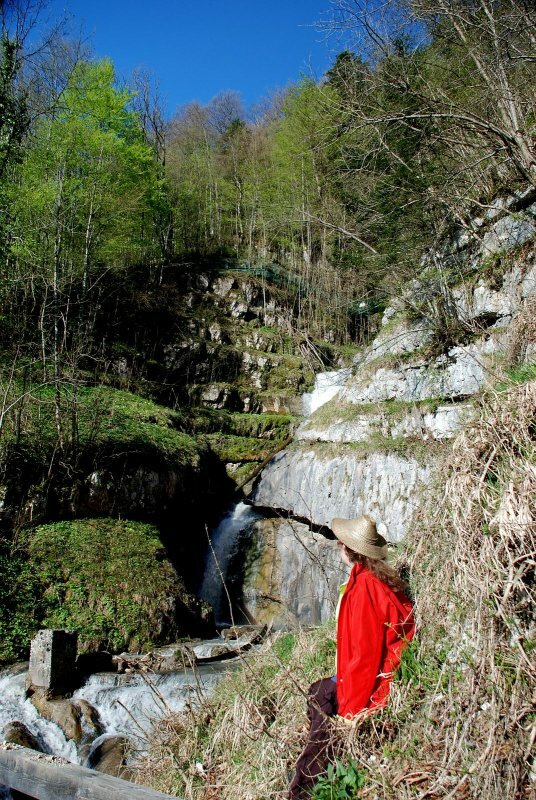 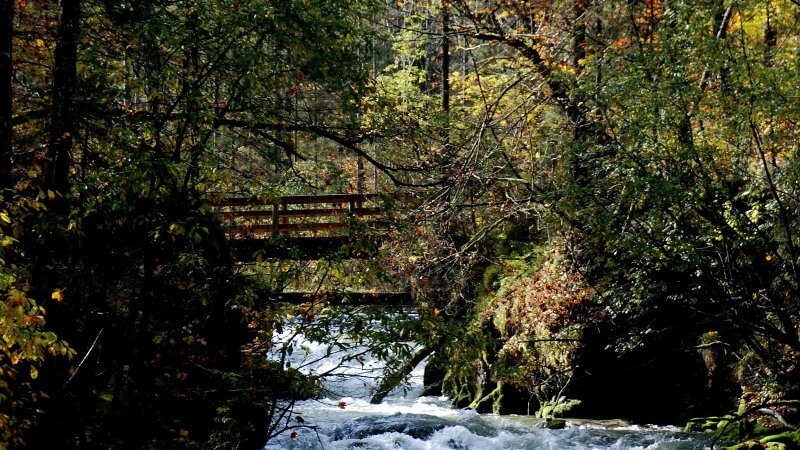 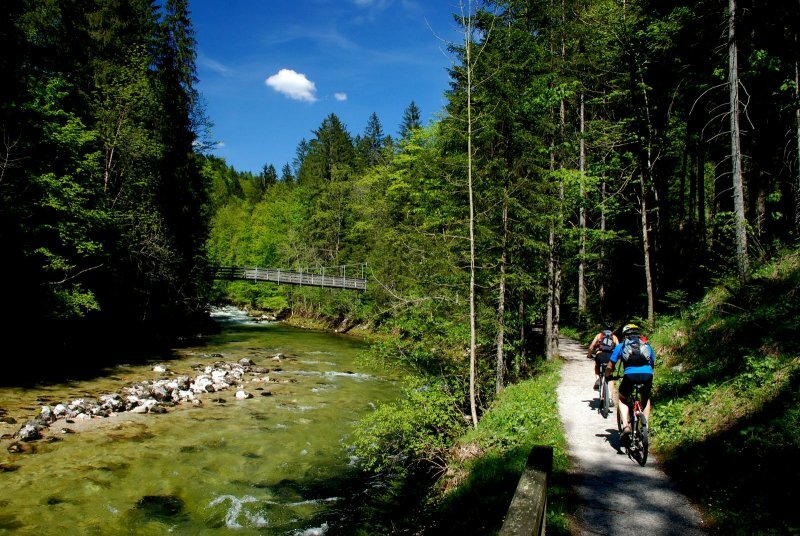 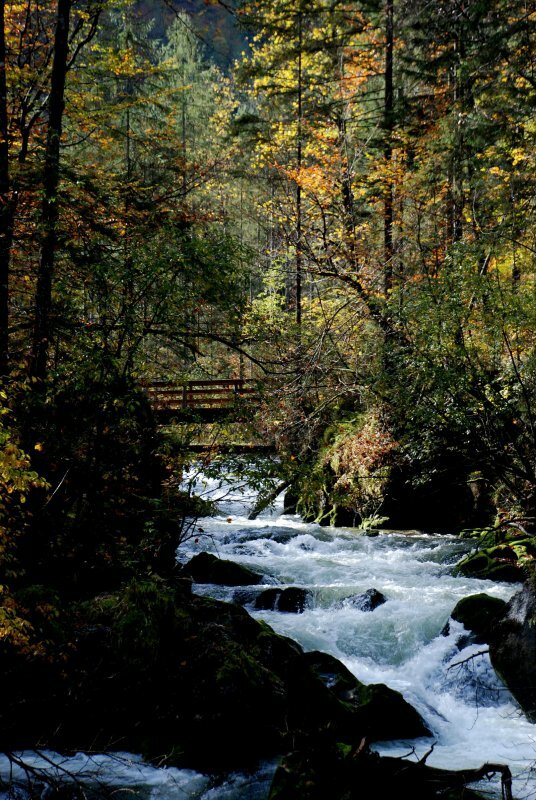 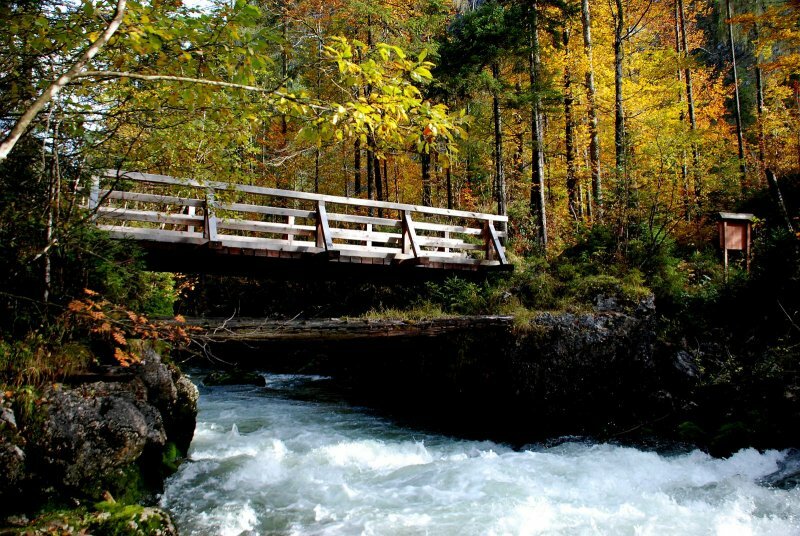 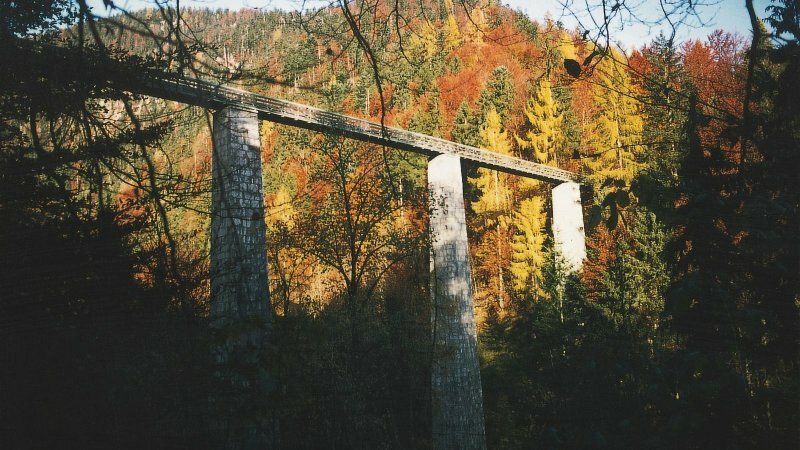 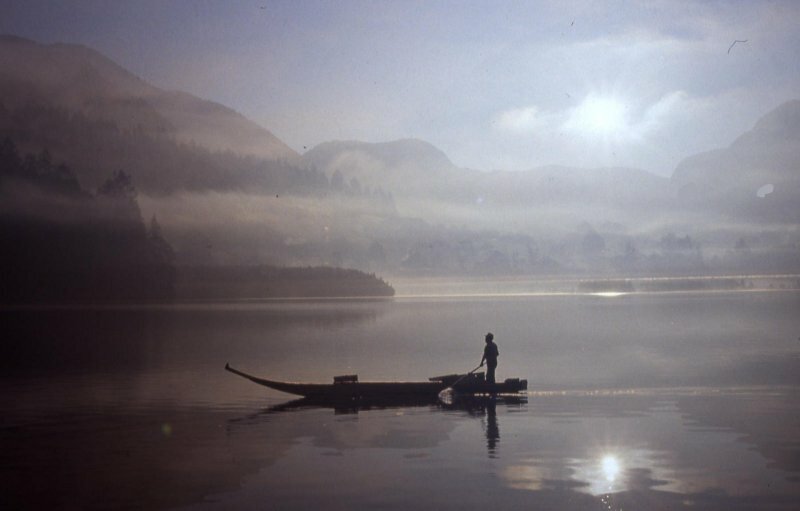 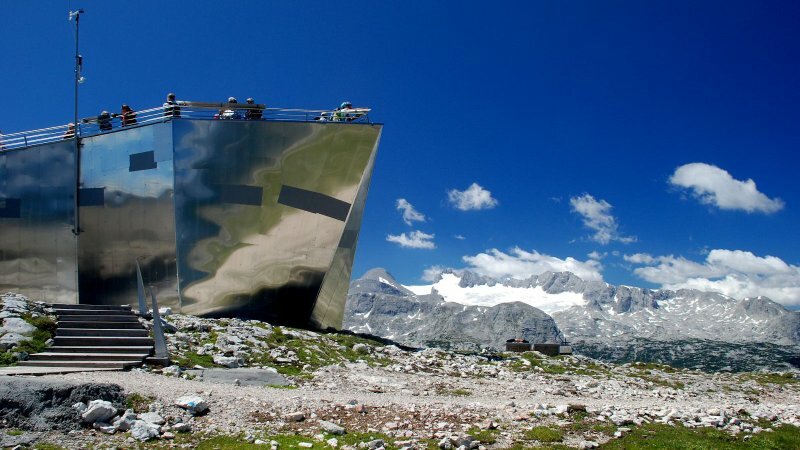 A haven of leisure and recreation in a unique cultural landscape. 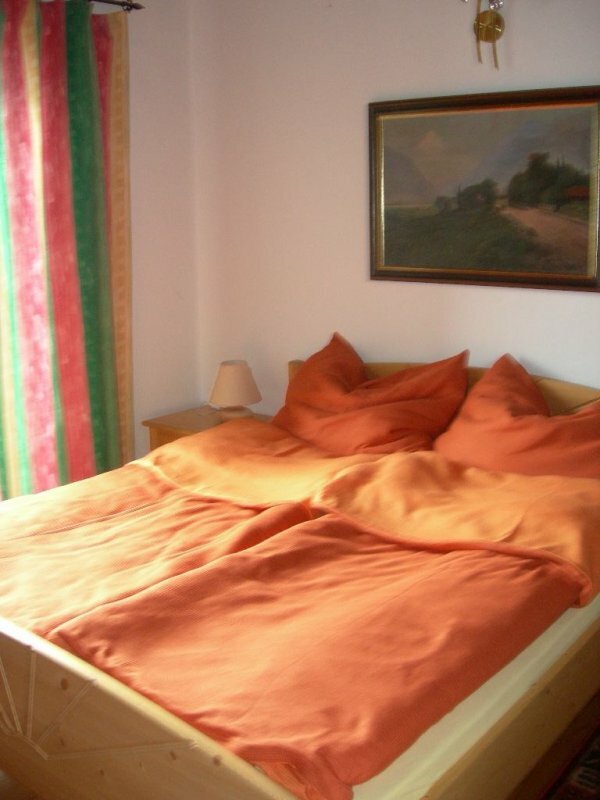 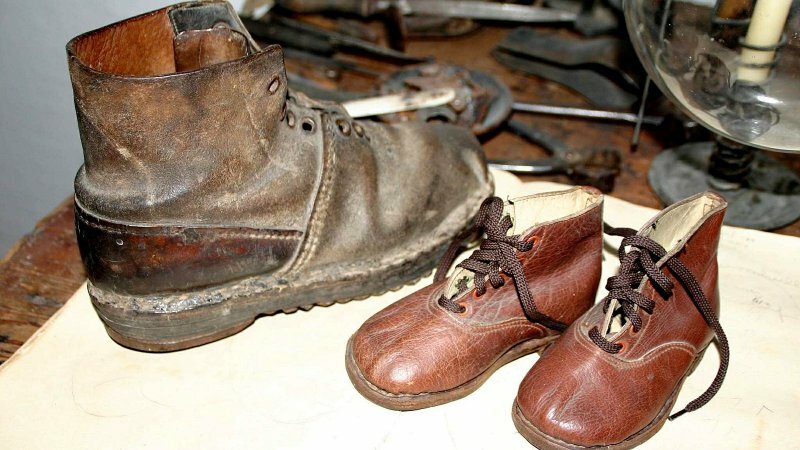 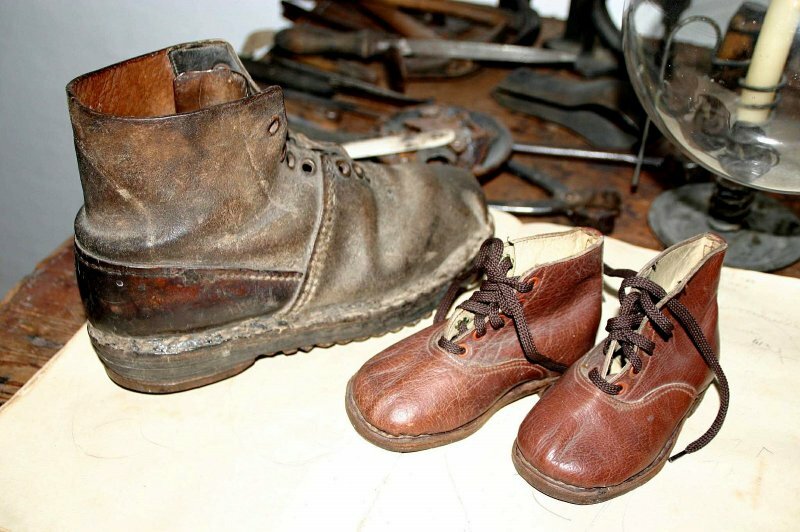 The apartment will only be rented out on a weekly basis (1 week, 2 weeks,...). 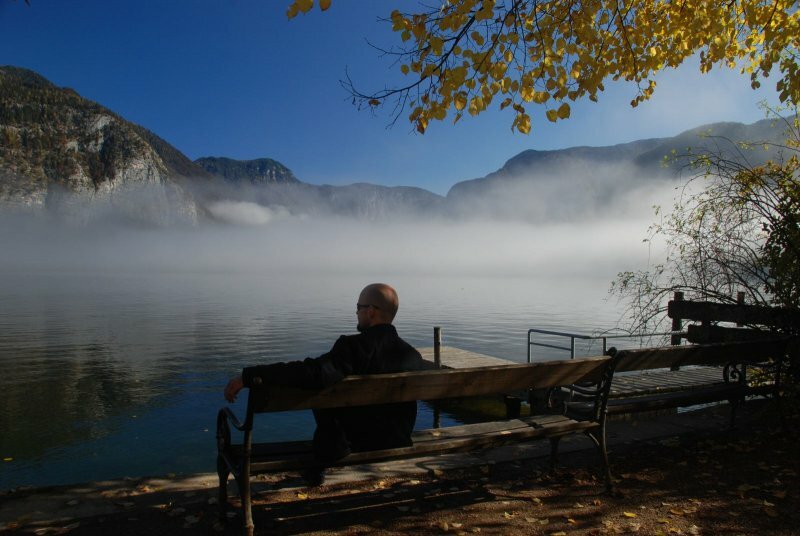 with change over day on a Saturday. 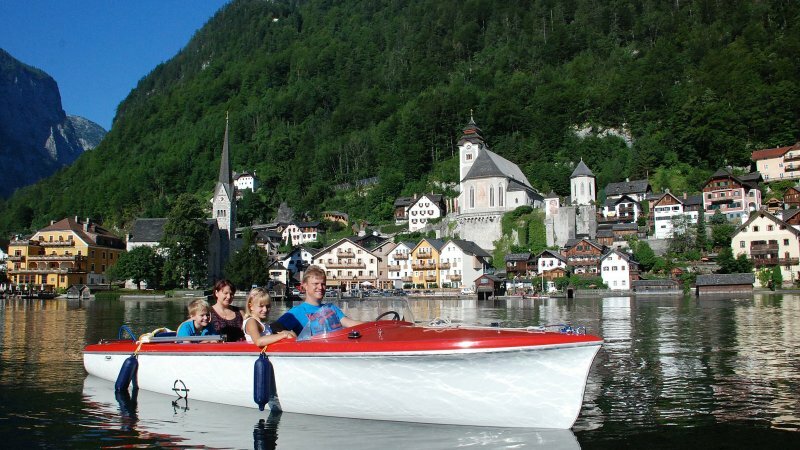 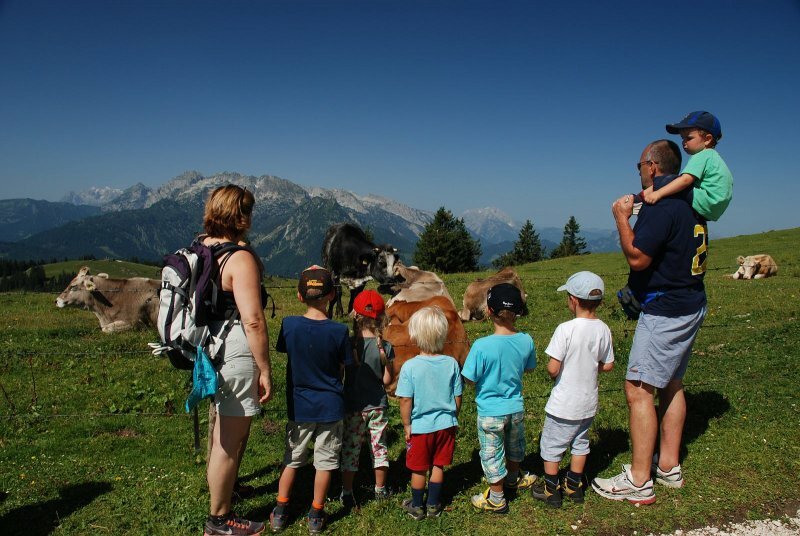 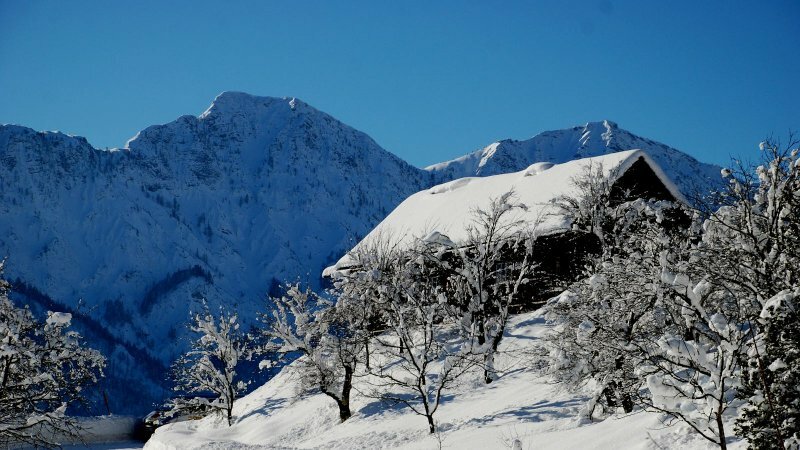 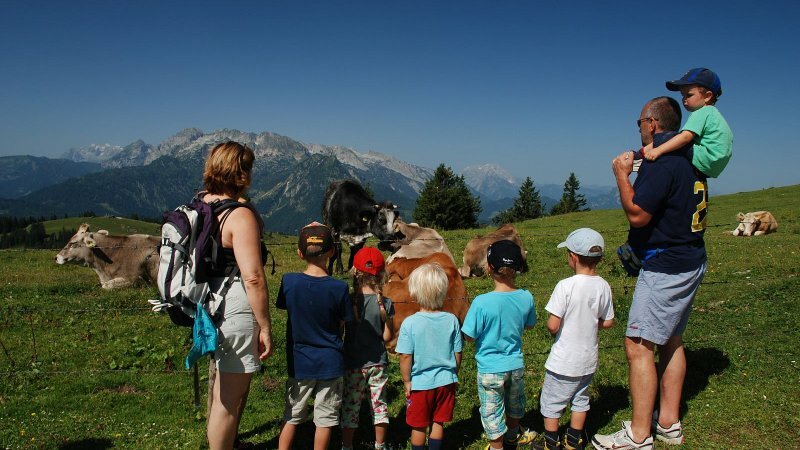 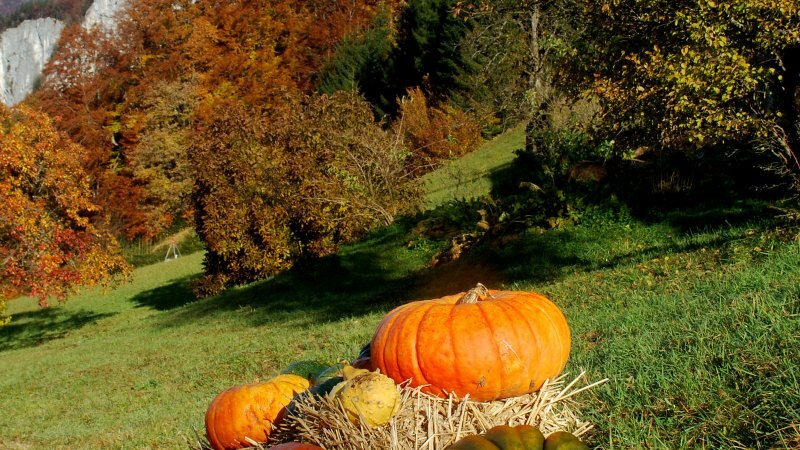 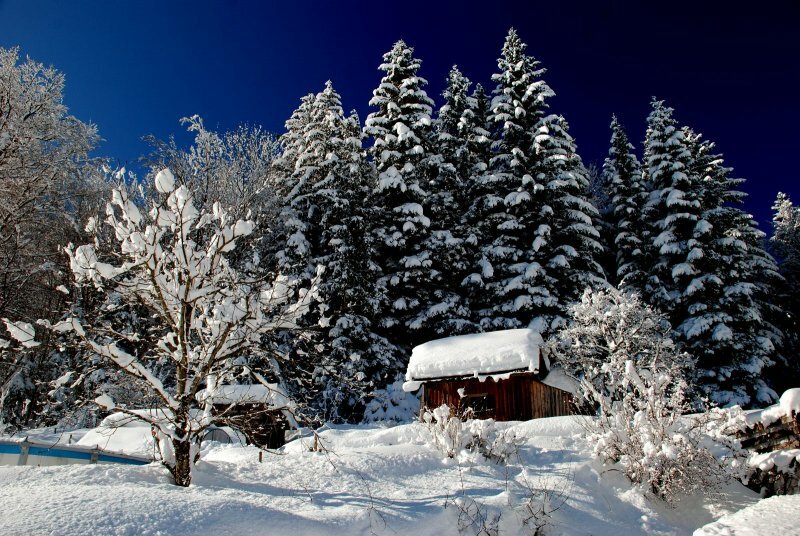 From October to May (except Christmas Holidays) a minimum rental period of 3 days is possible (60 Euro per person and day). 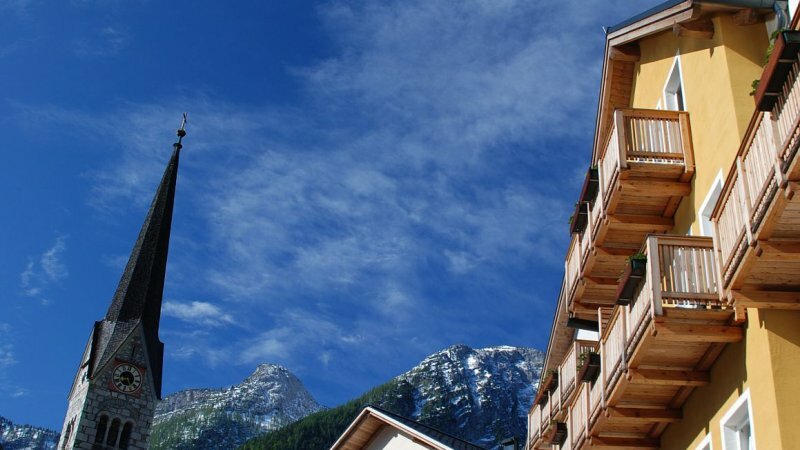 Check-in from 2pm, check-out until 11am. 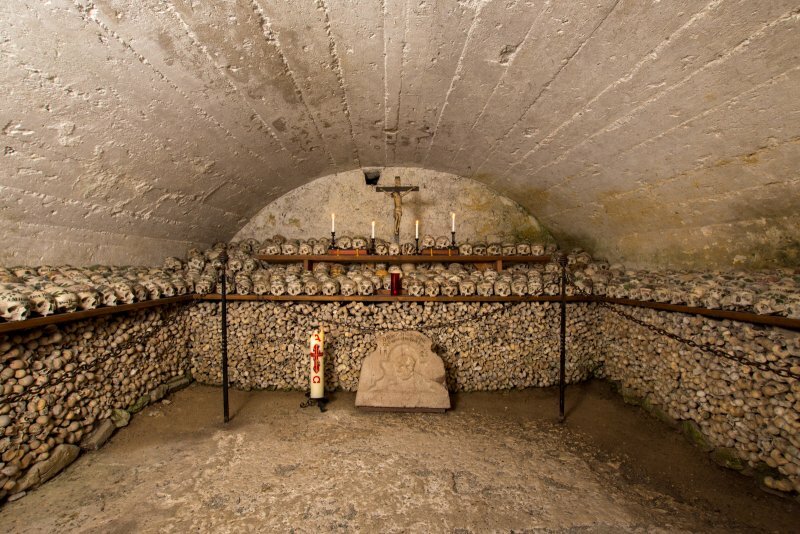 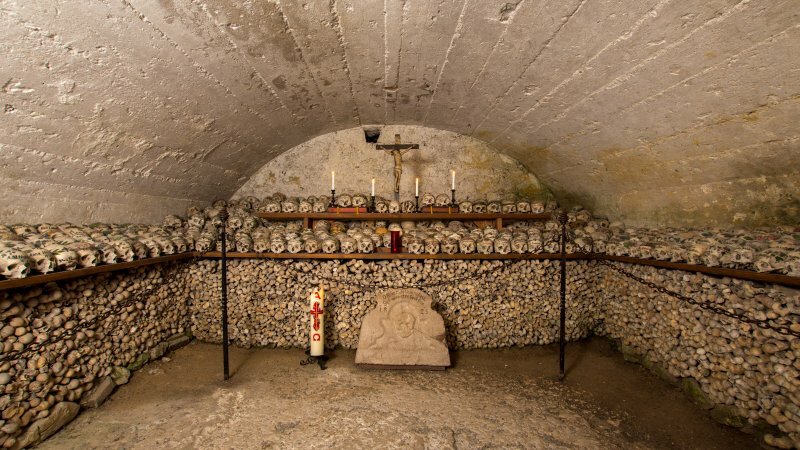 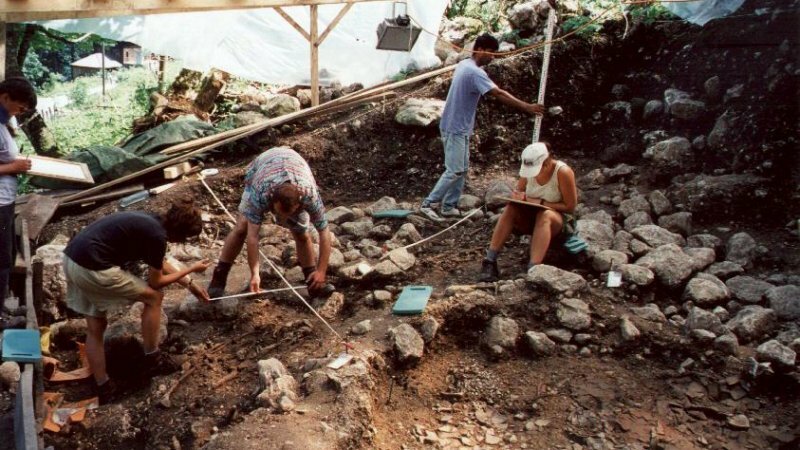 All prices include the local tourist tax and the final cleaning. 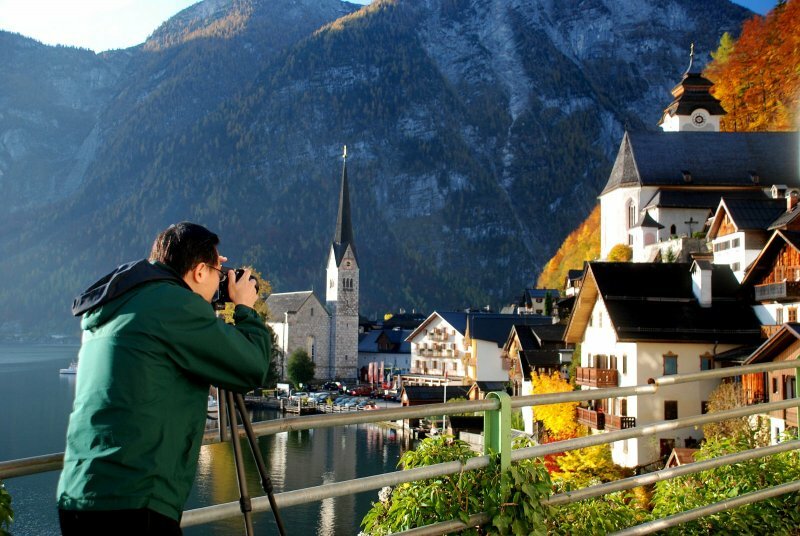 For enquiries, please contact me by e-mail or telephone. 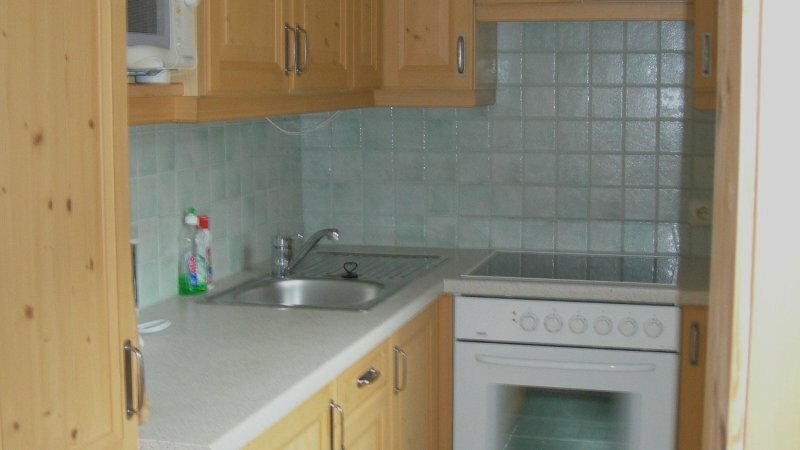 I will let you know as soon as possible if the apartment is available on the dates requested. 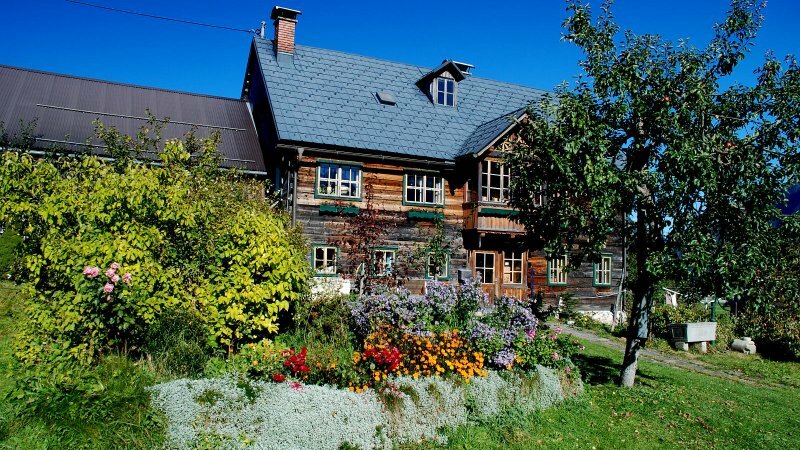 Send booking inquiry for Guesthouse Cian now!